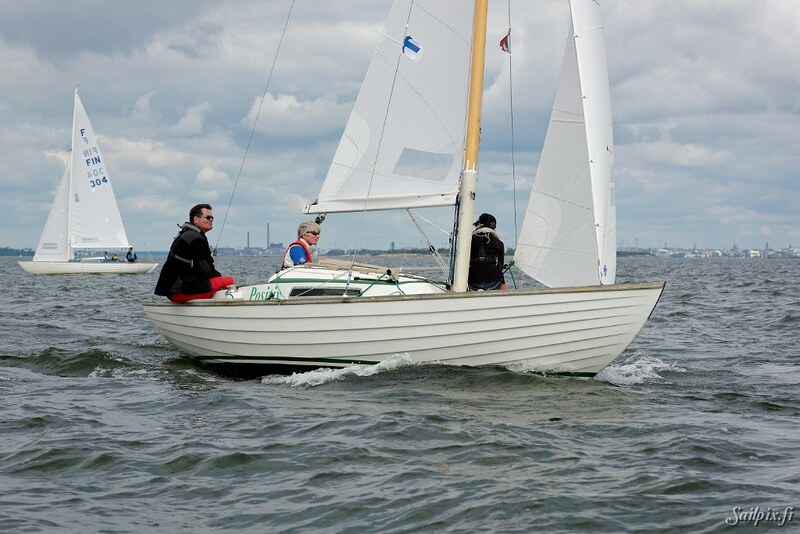 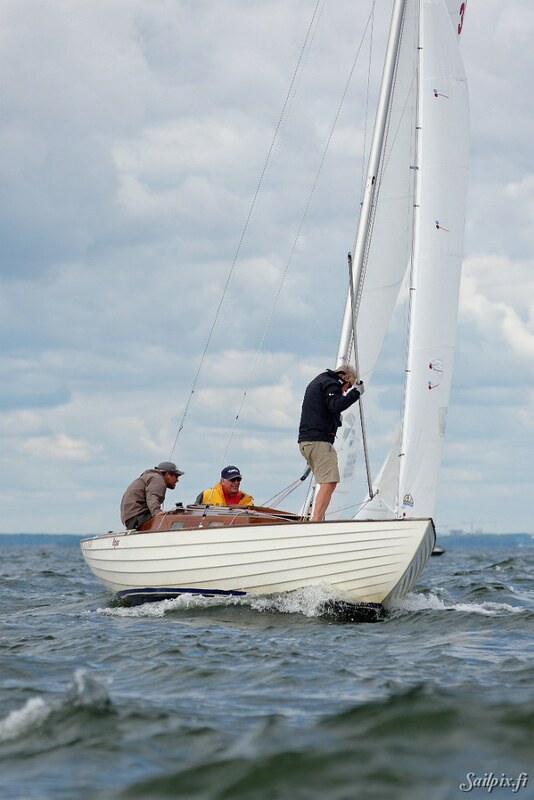 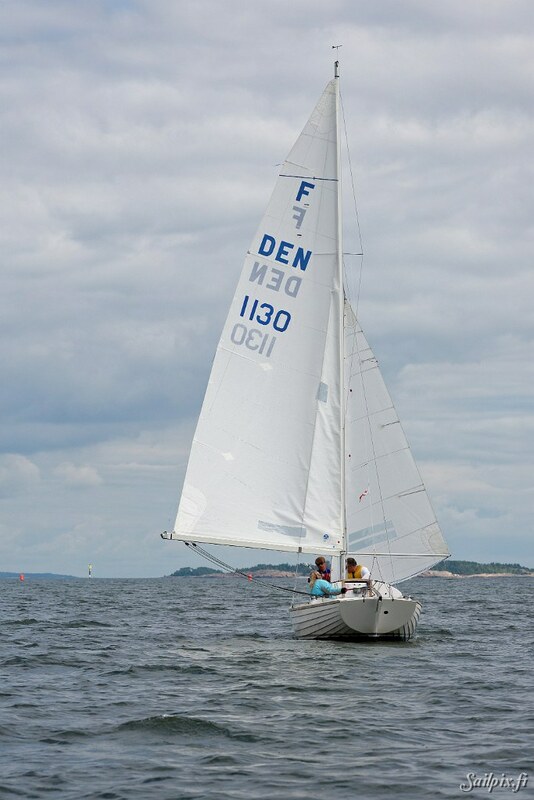 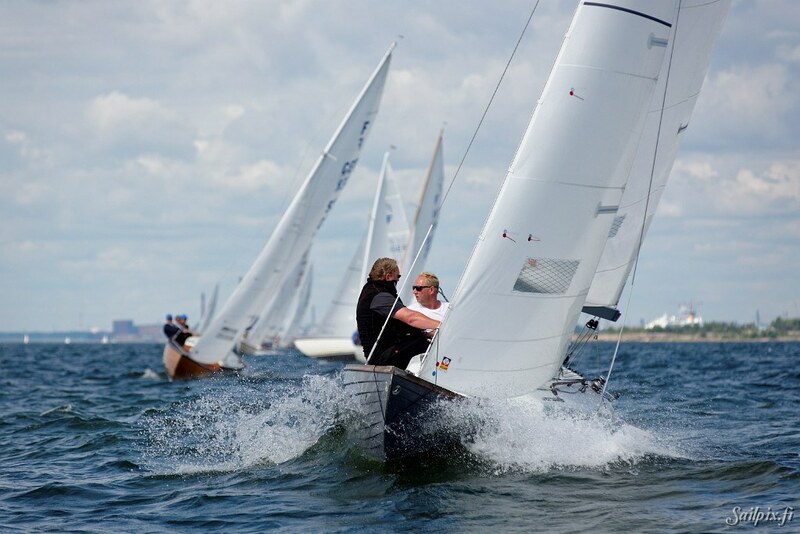 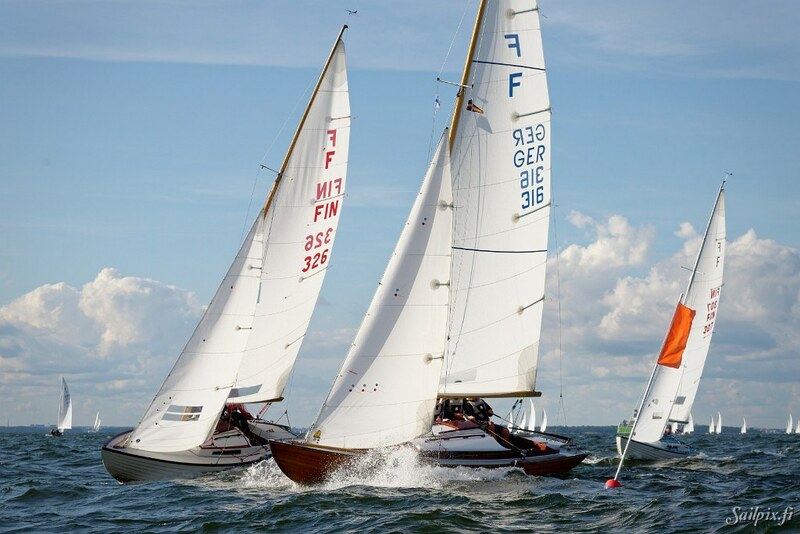 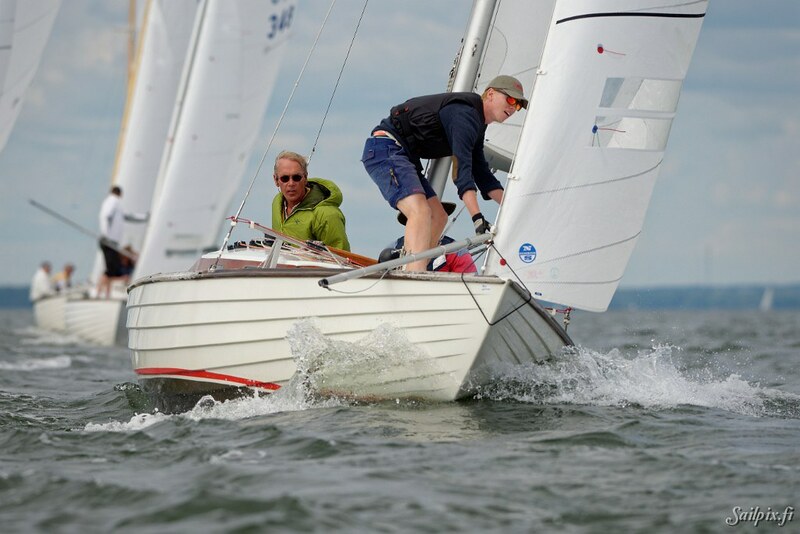 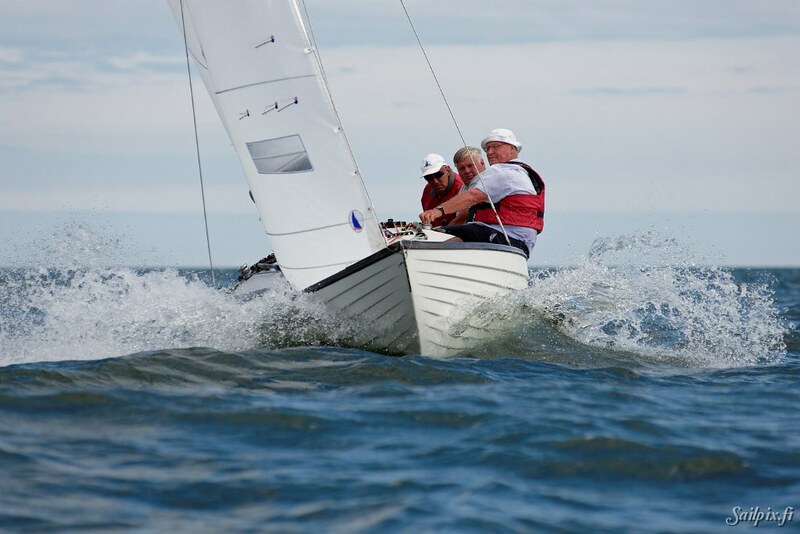 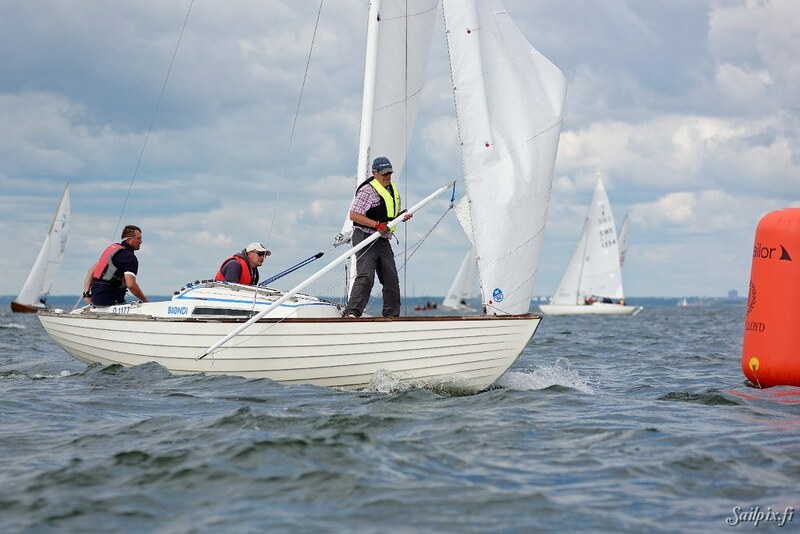 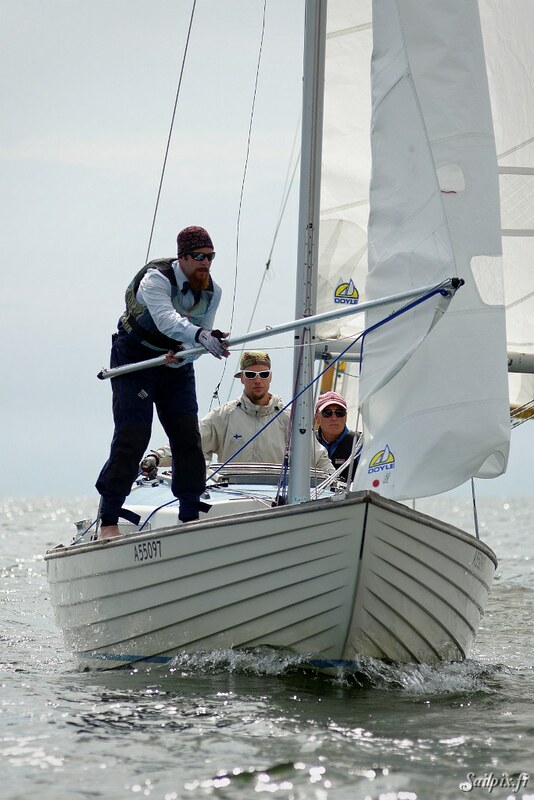 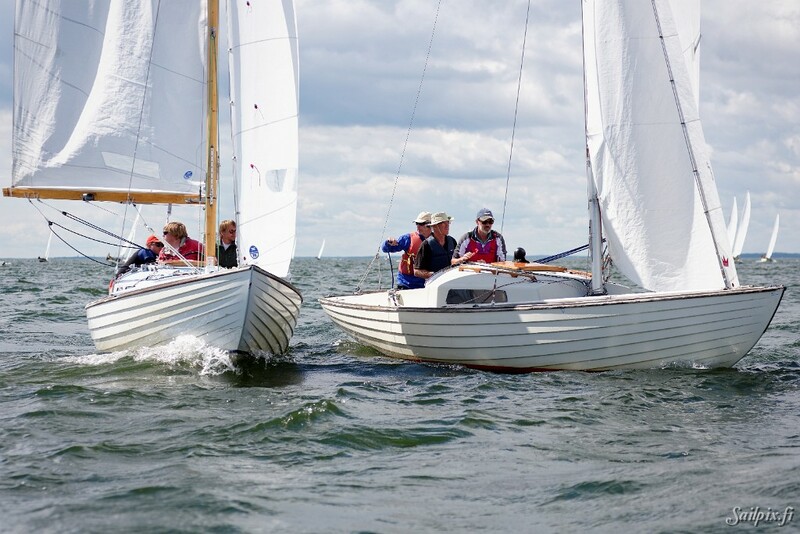 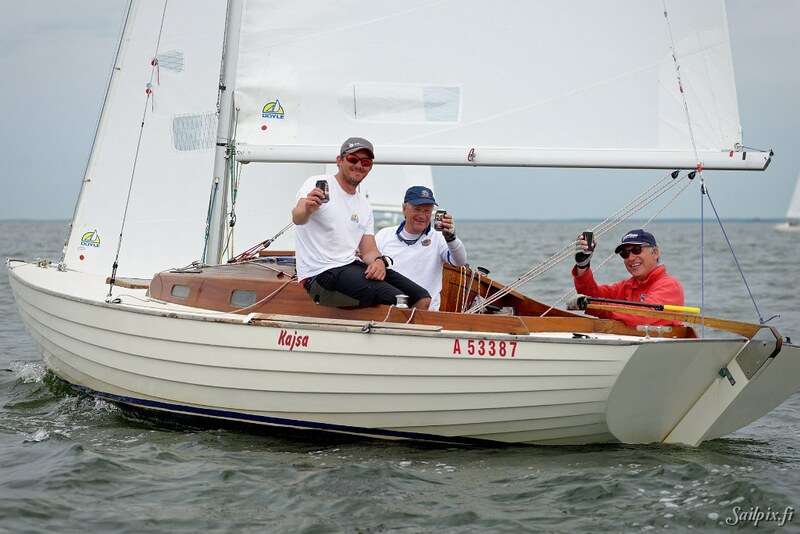 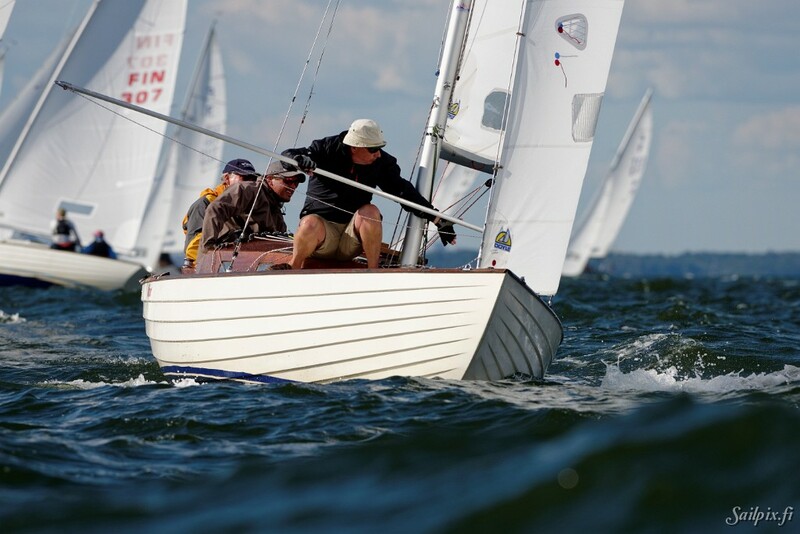 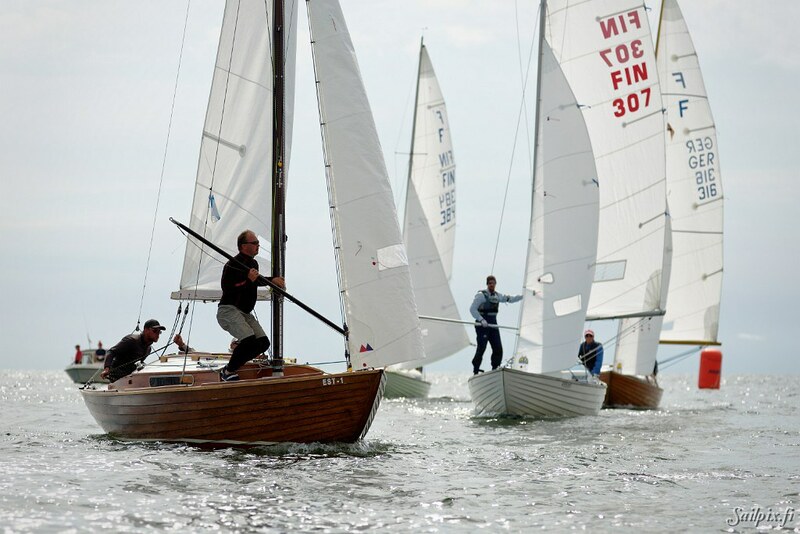 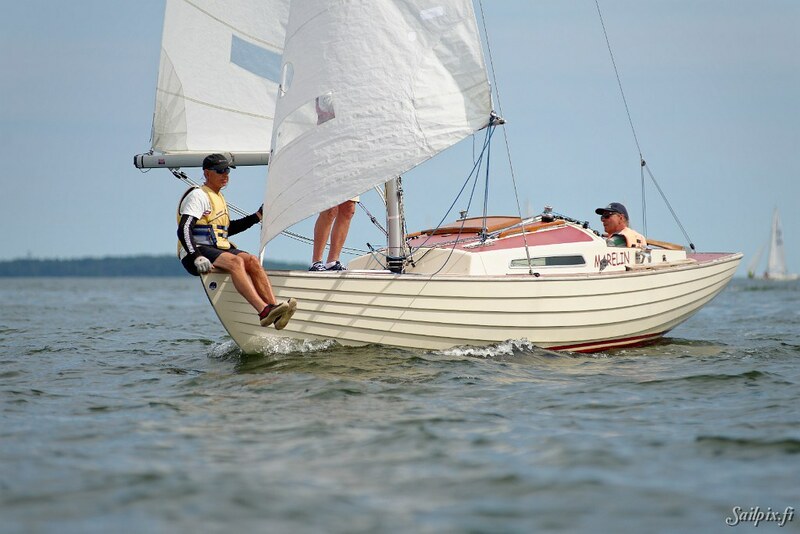 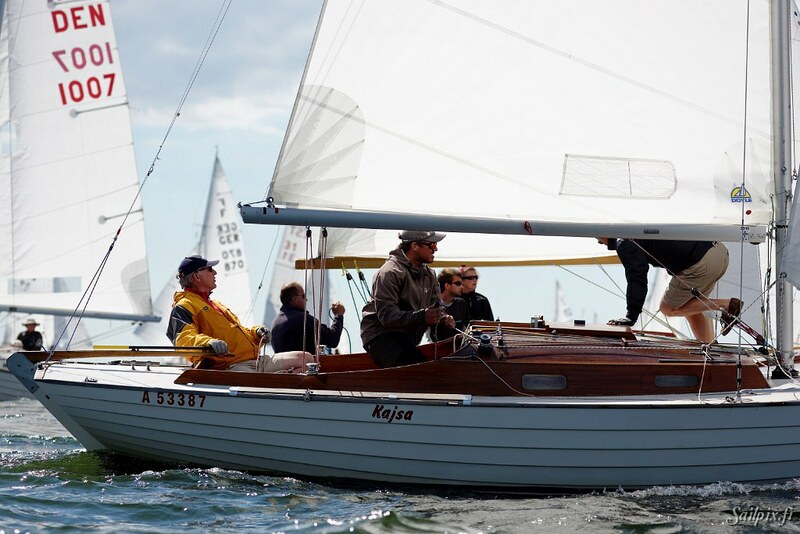 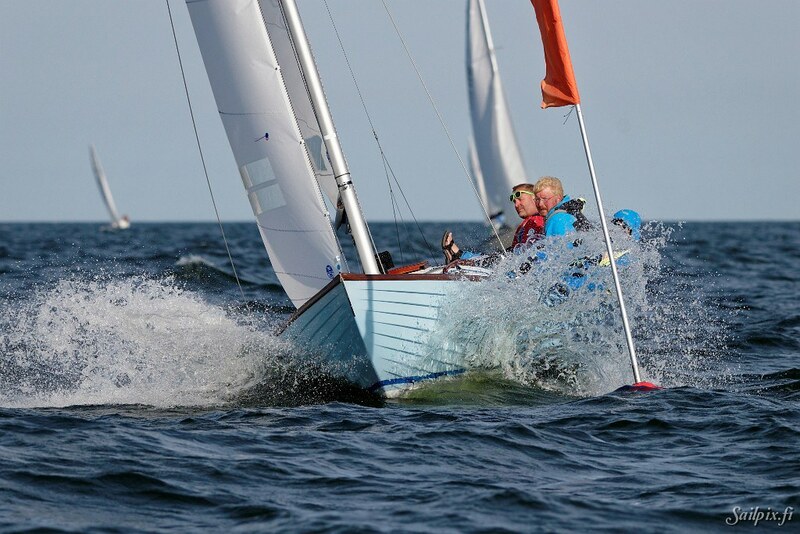 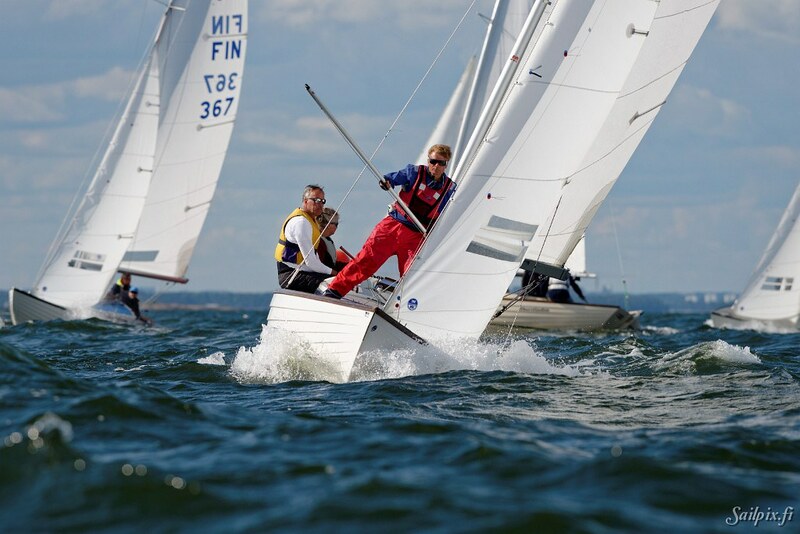 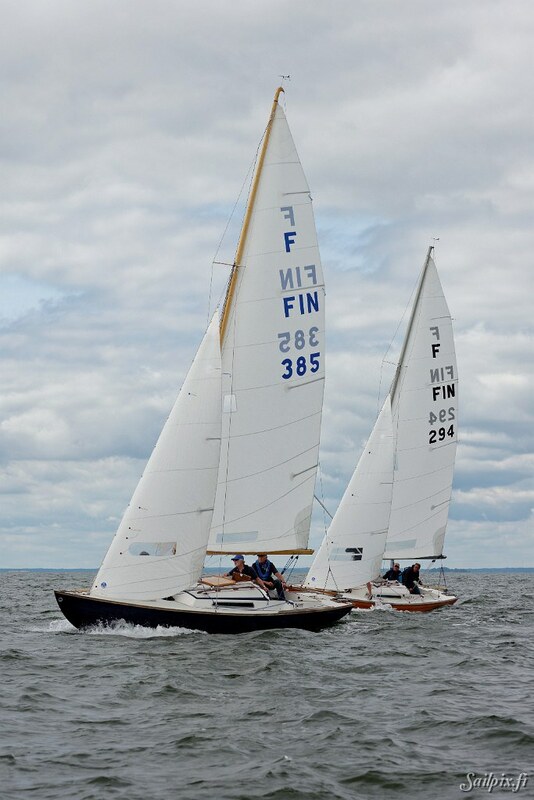 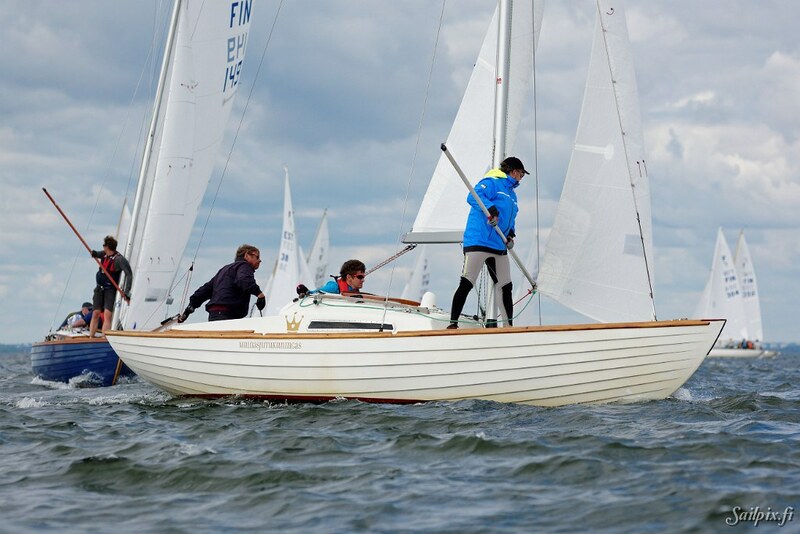 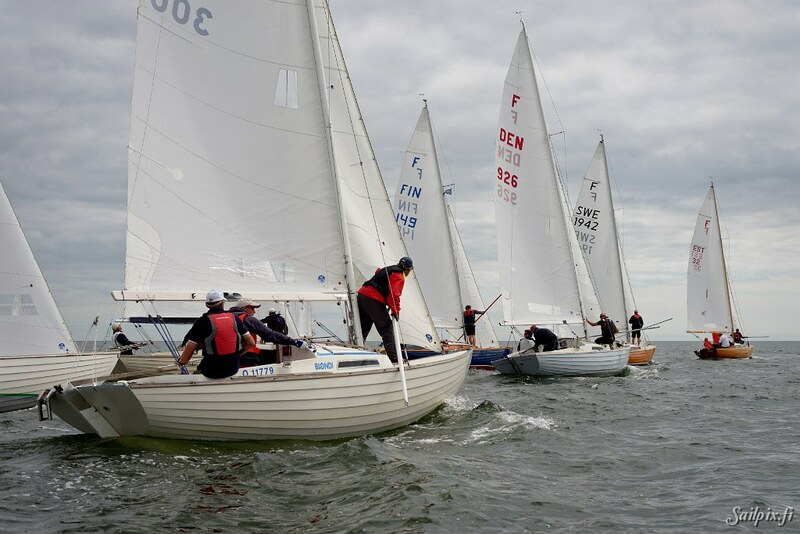 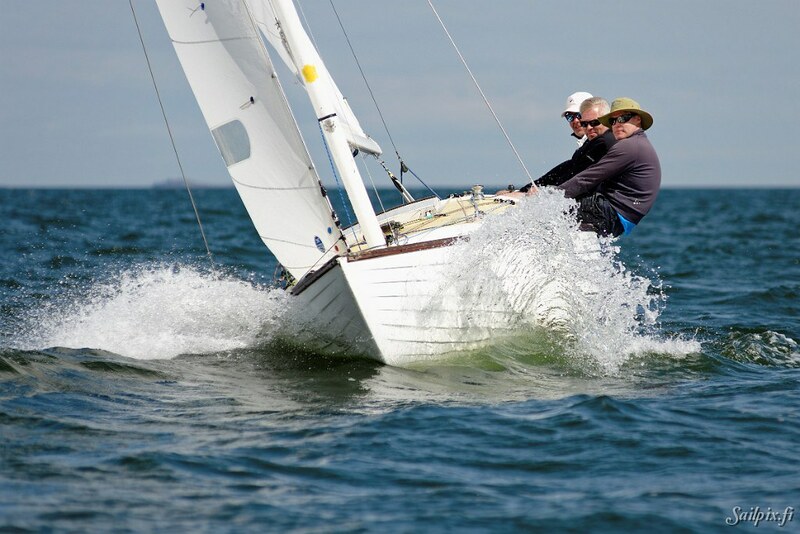 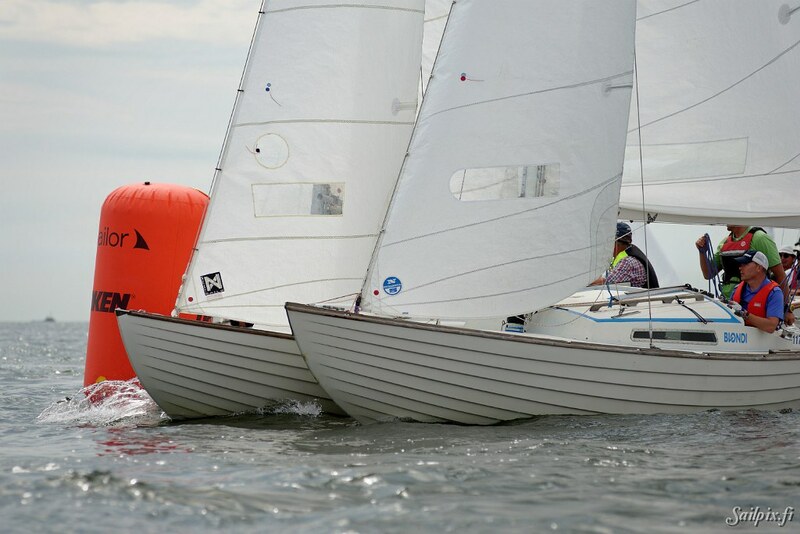 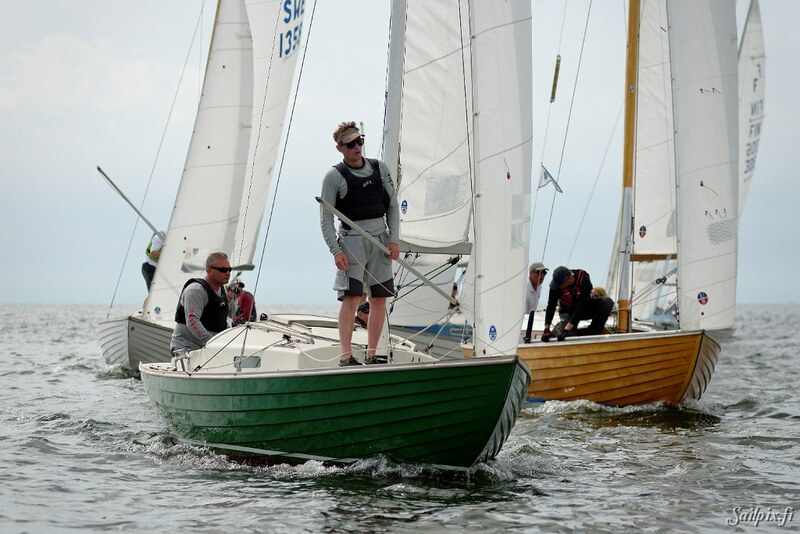 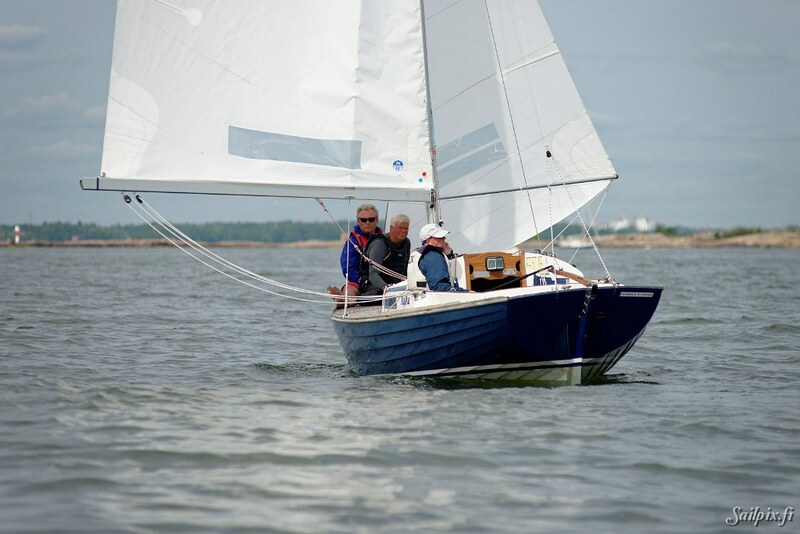 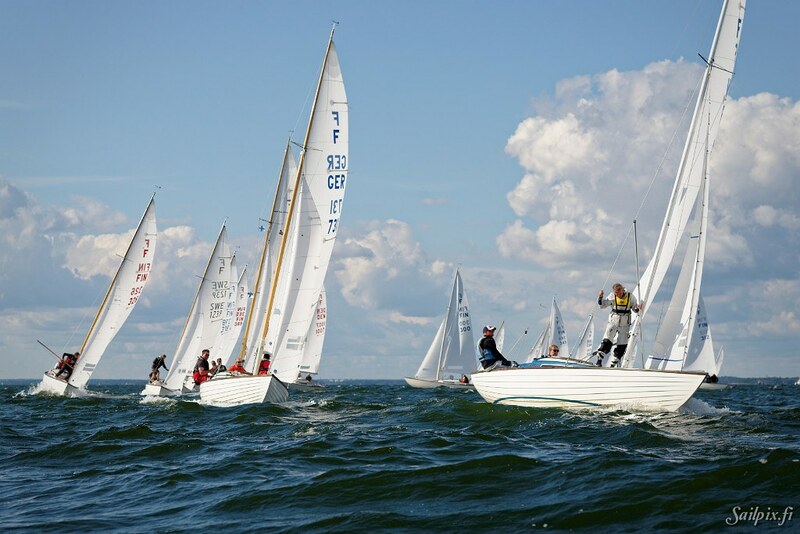 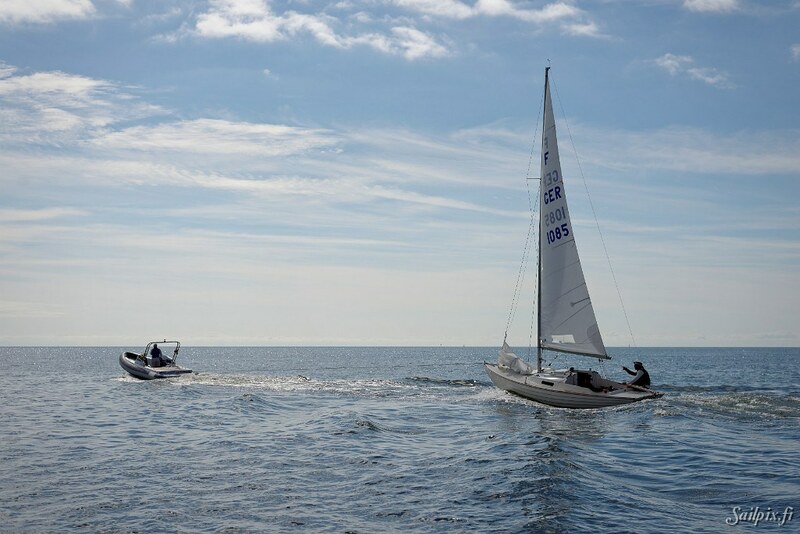 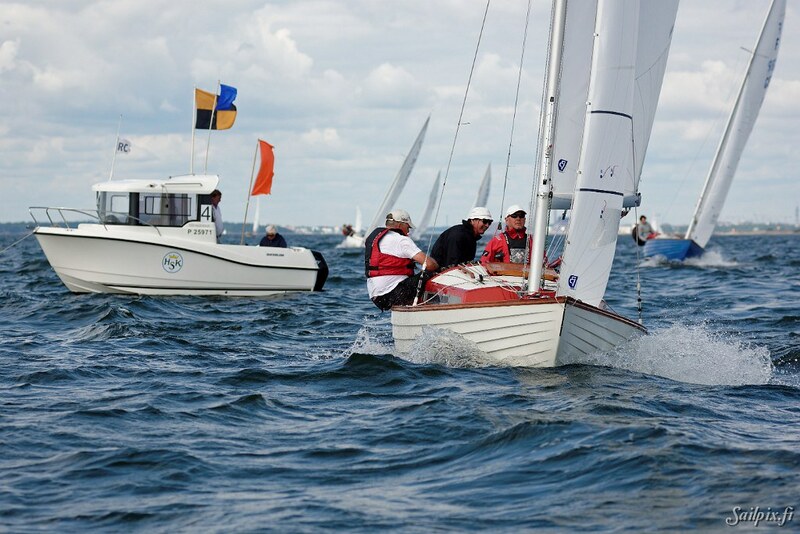 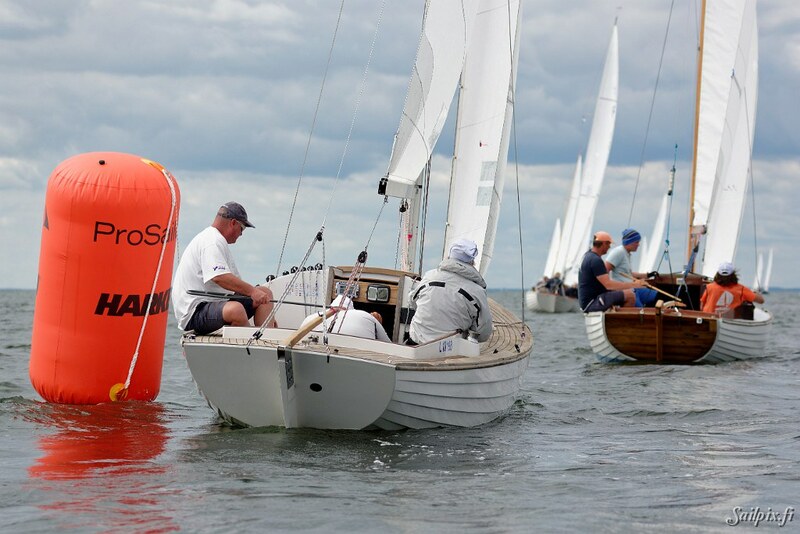 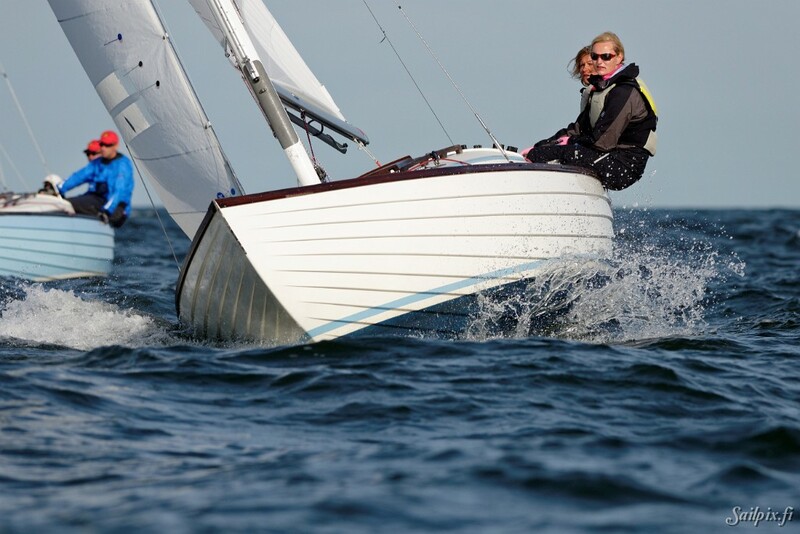 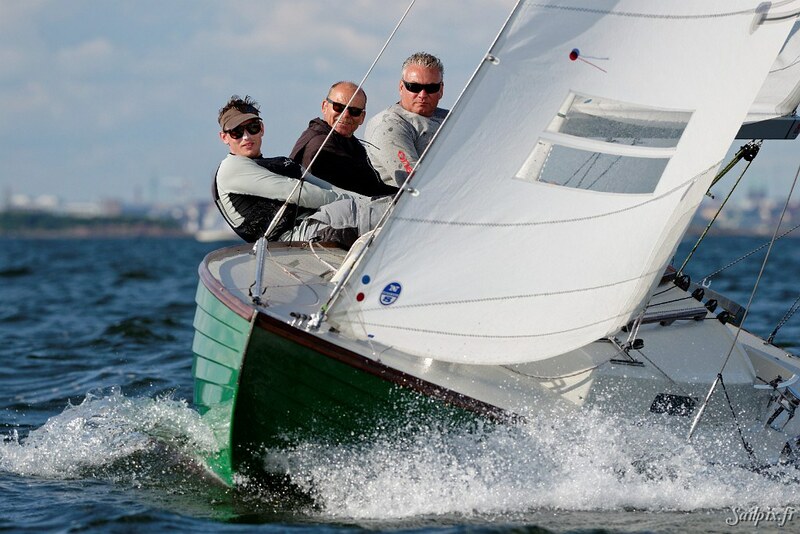 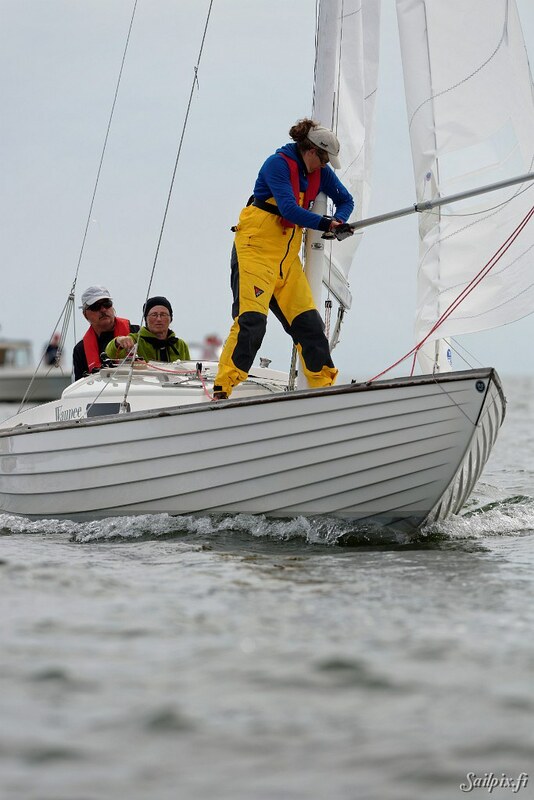 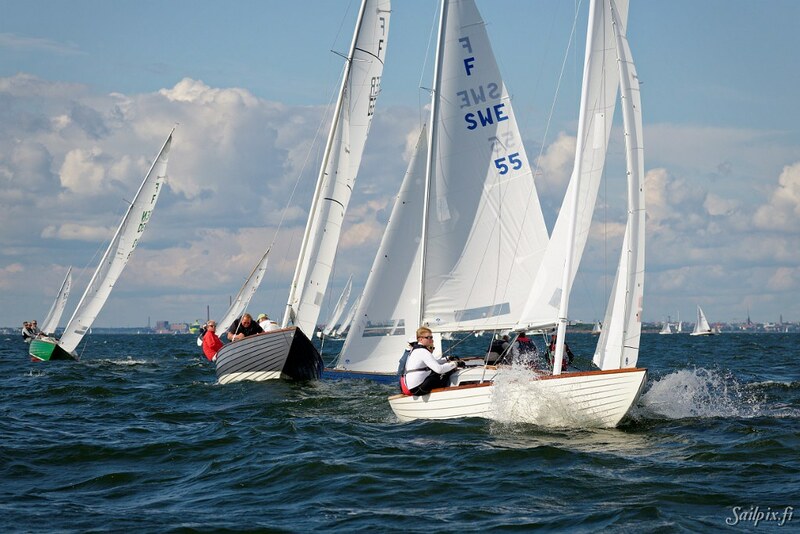 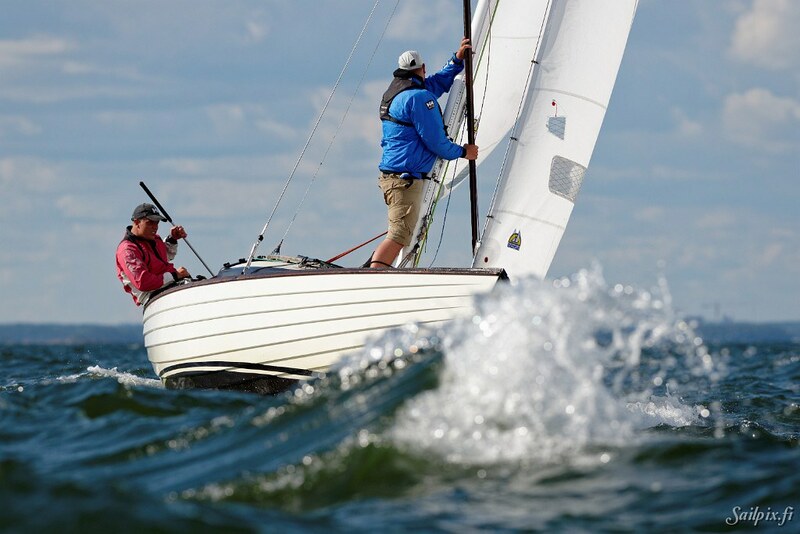 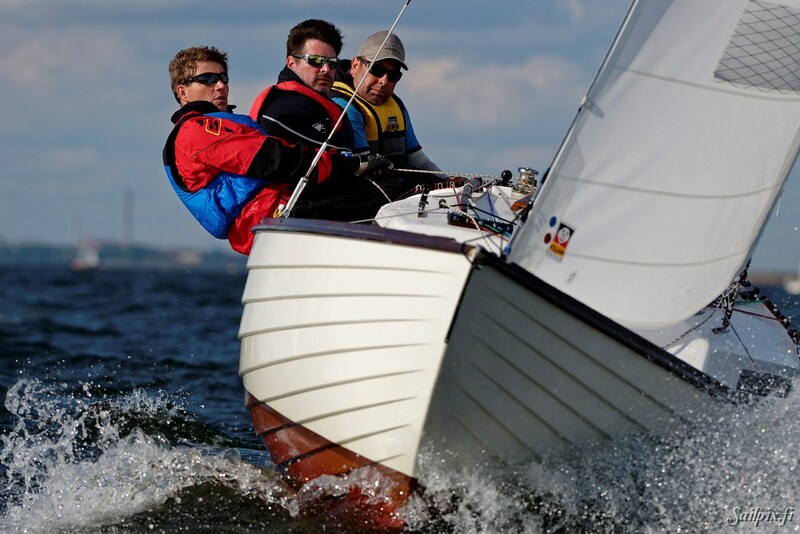 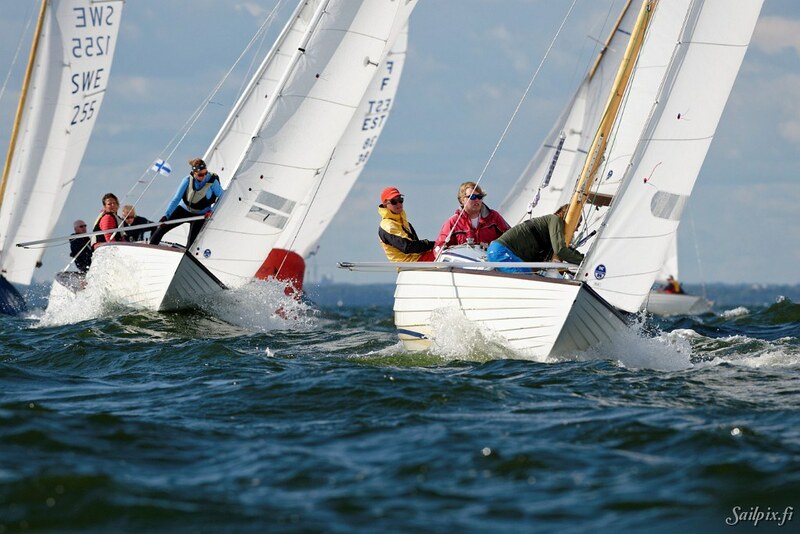 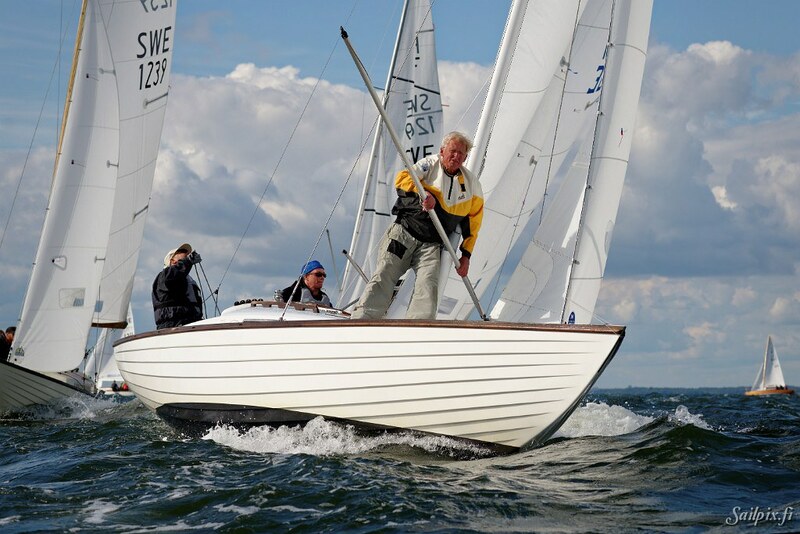 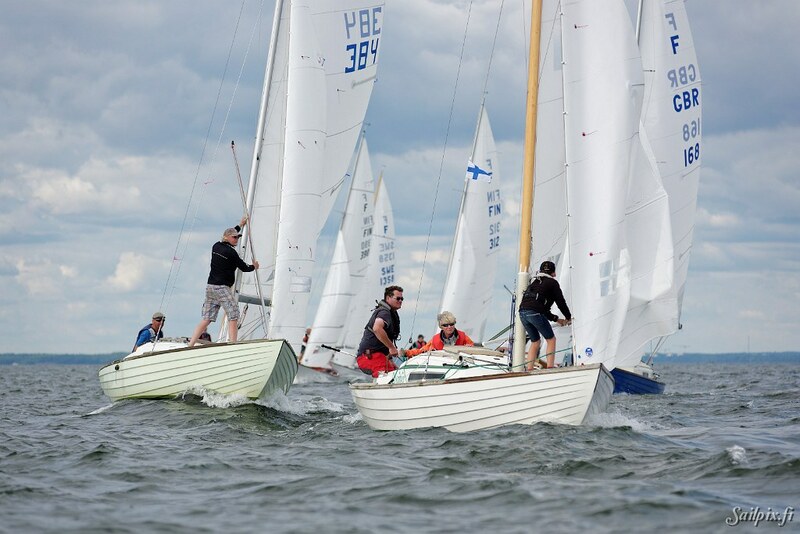 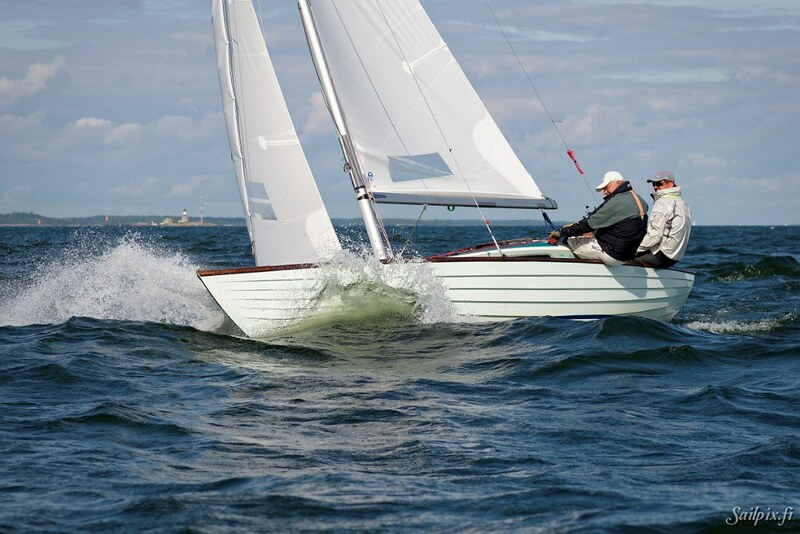 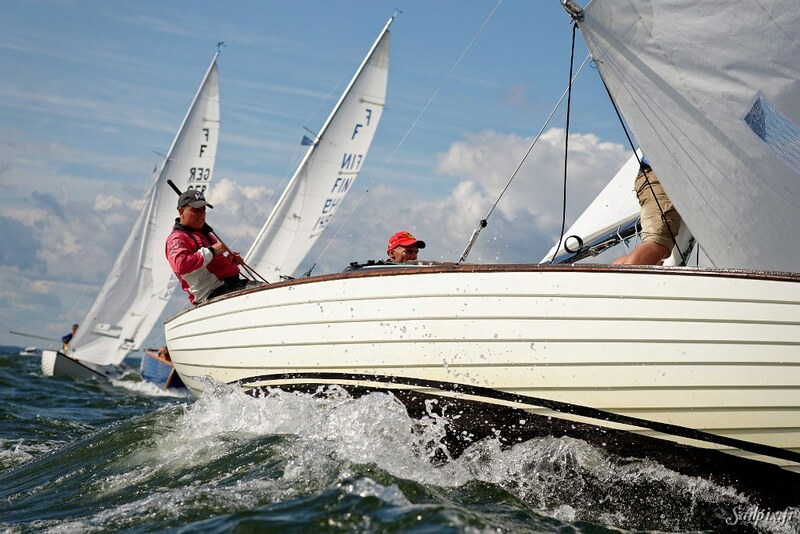 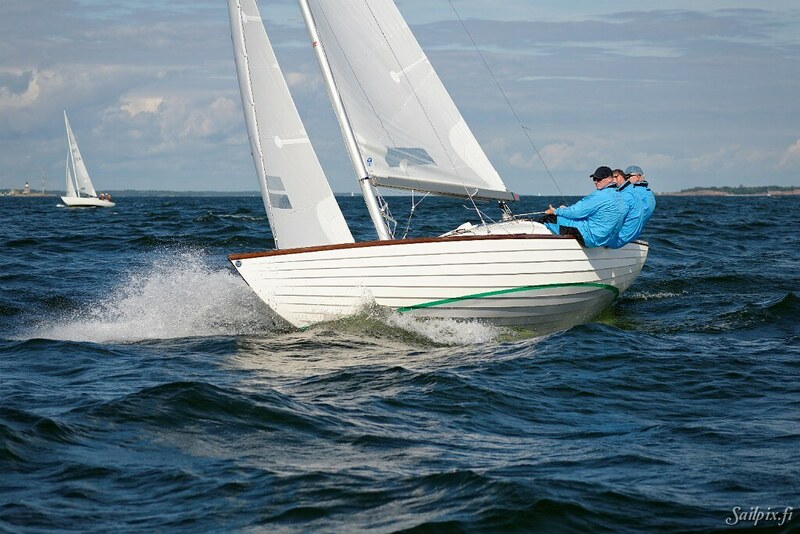 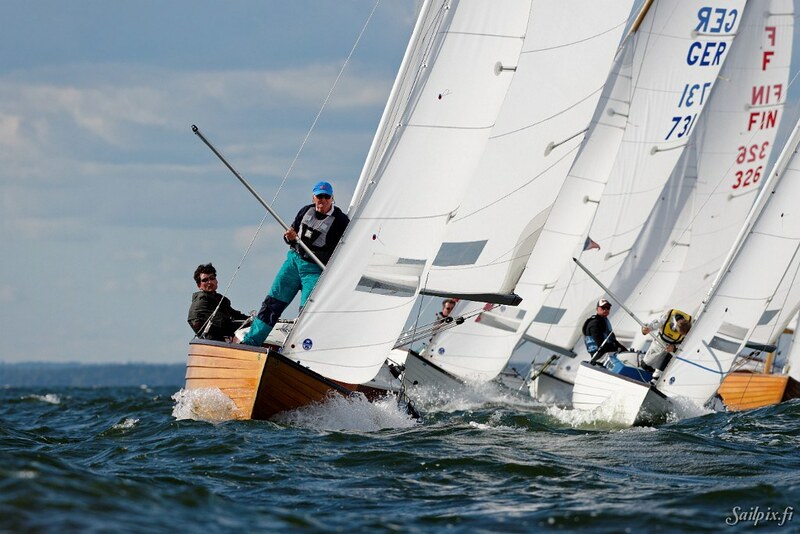 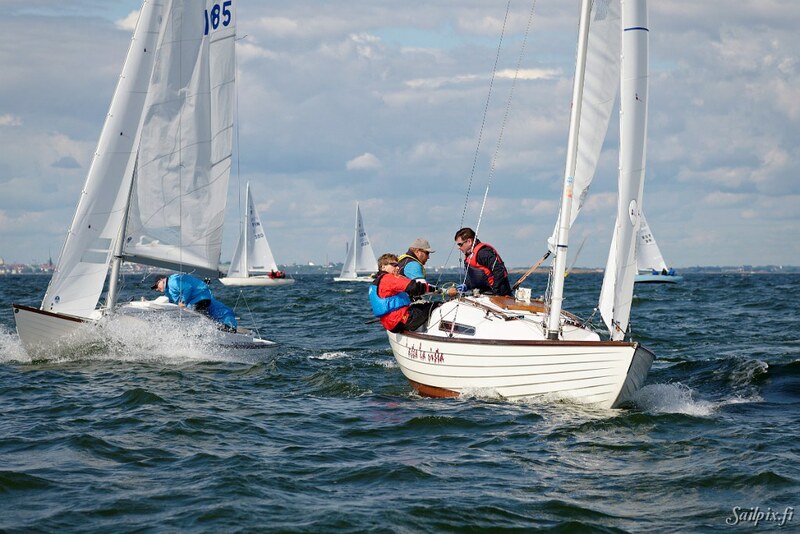 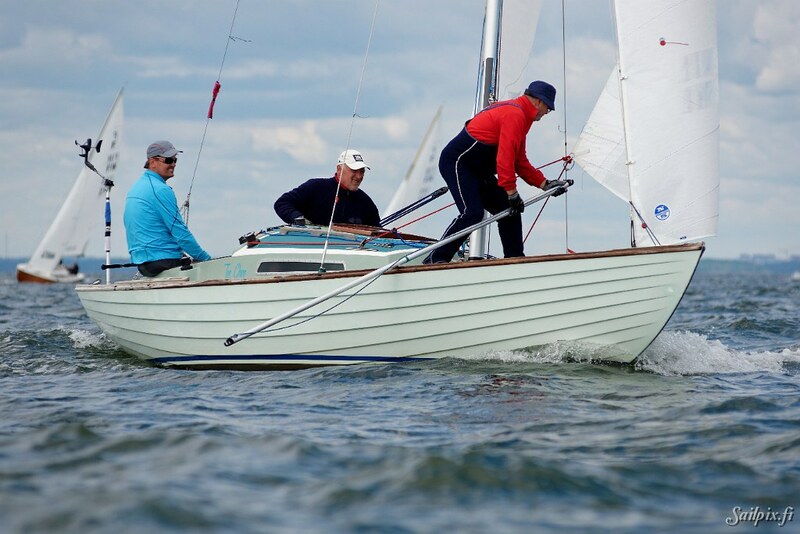 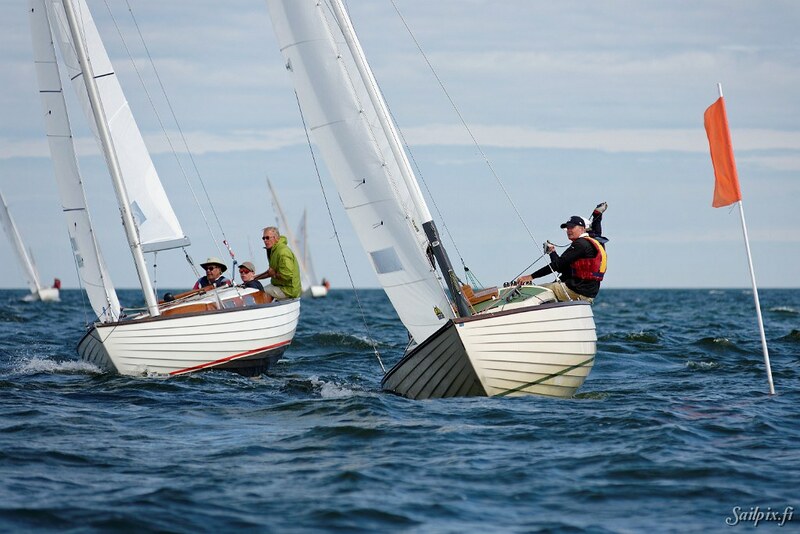 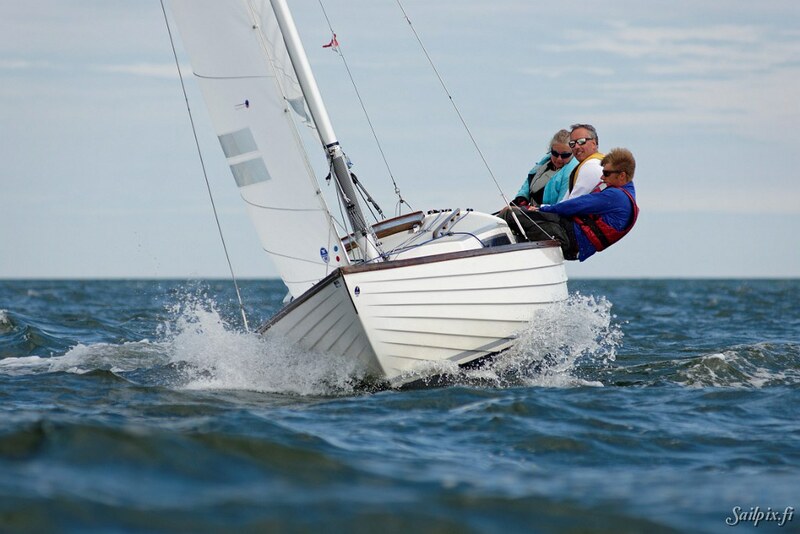 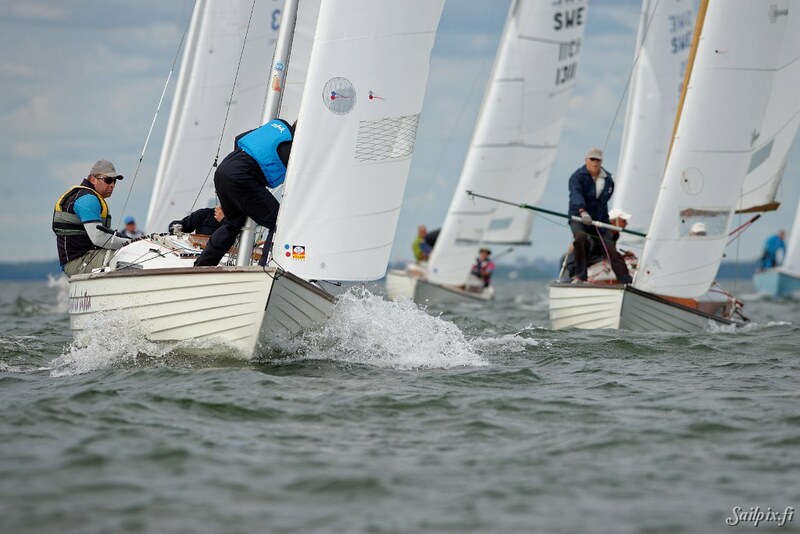 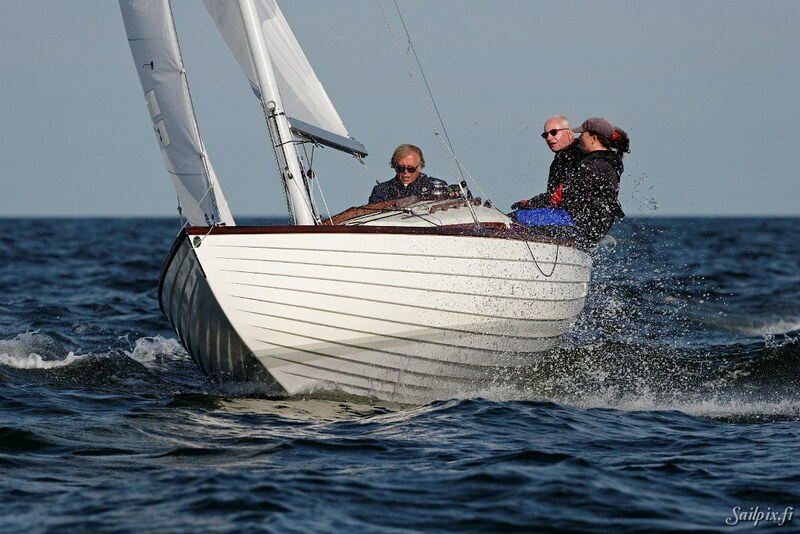 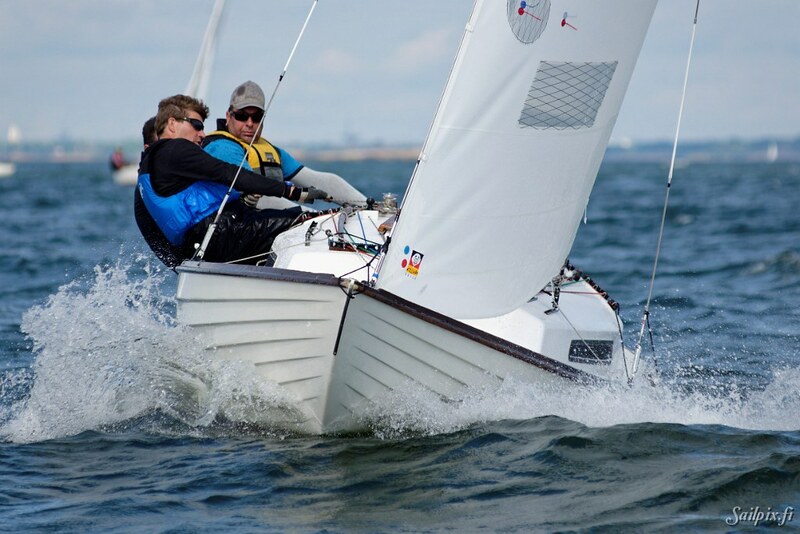 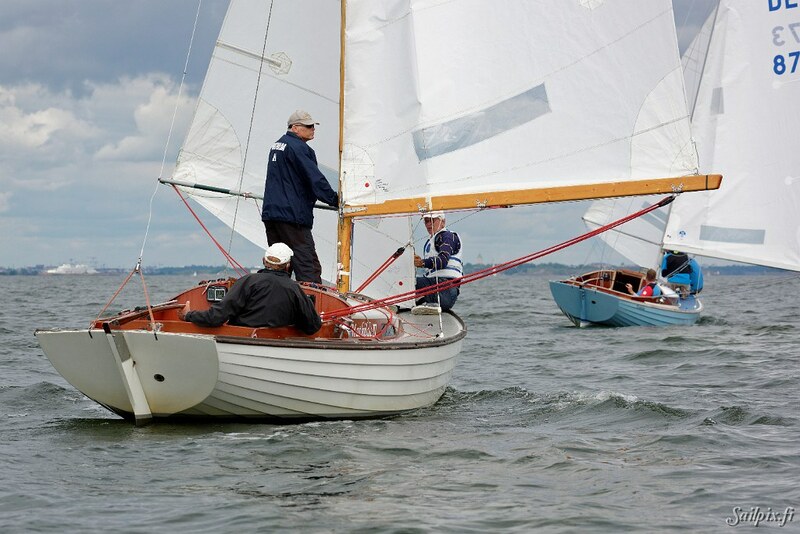 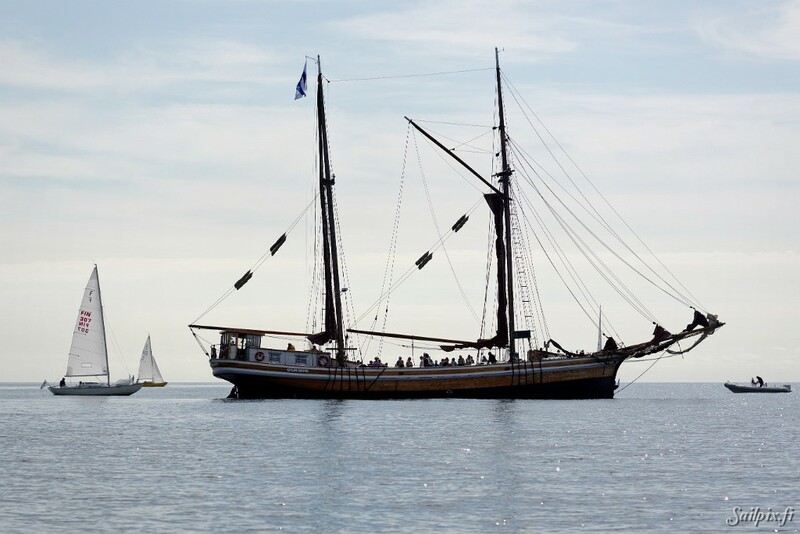 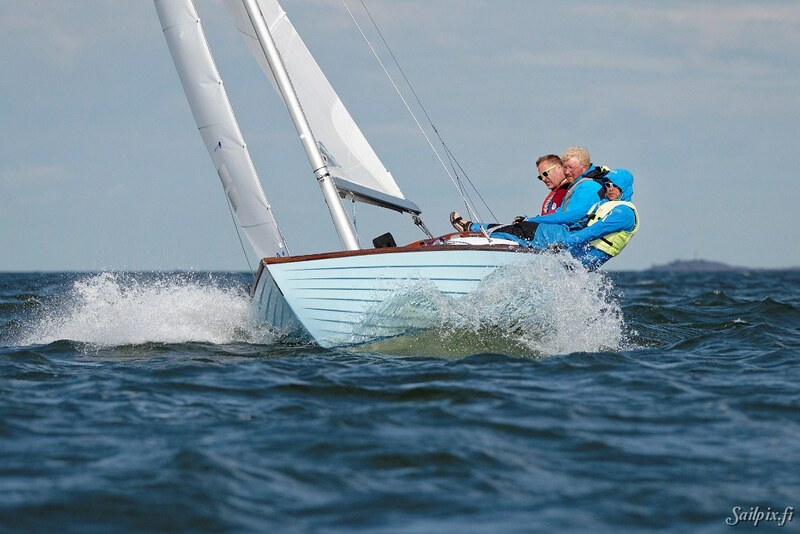 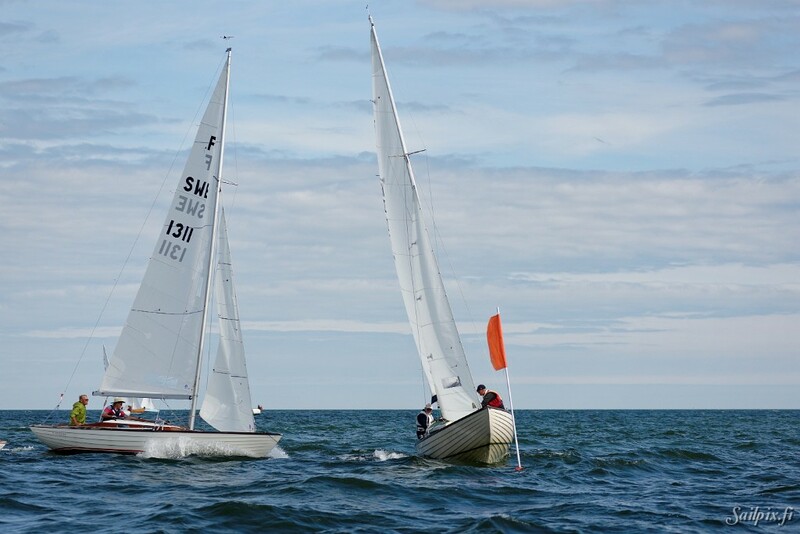 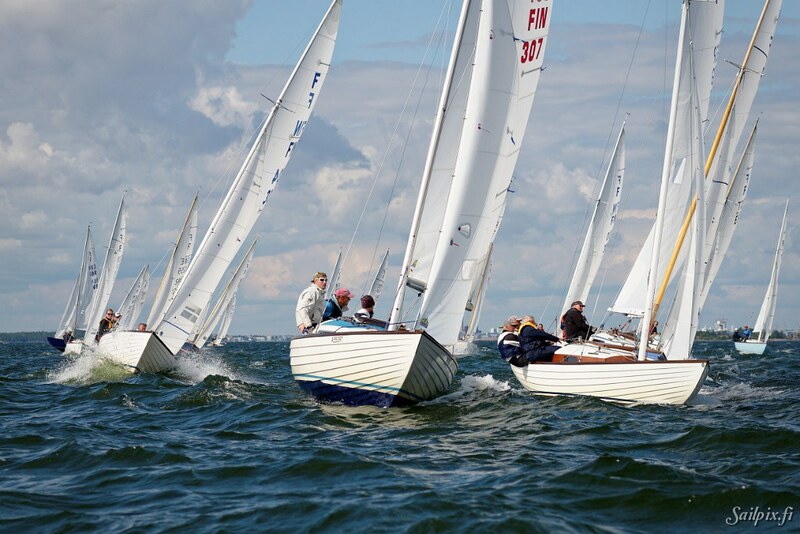 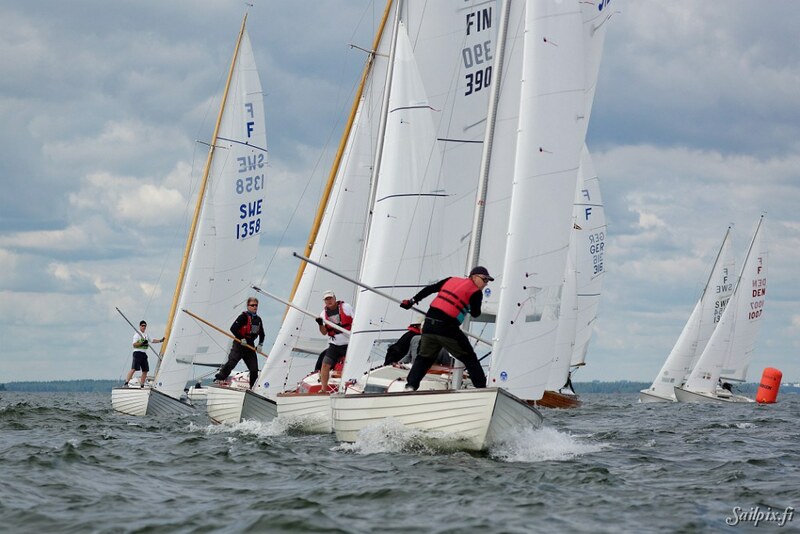 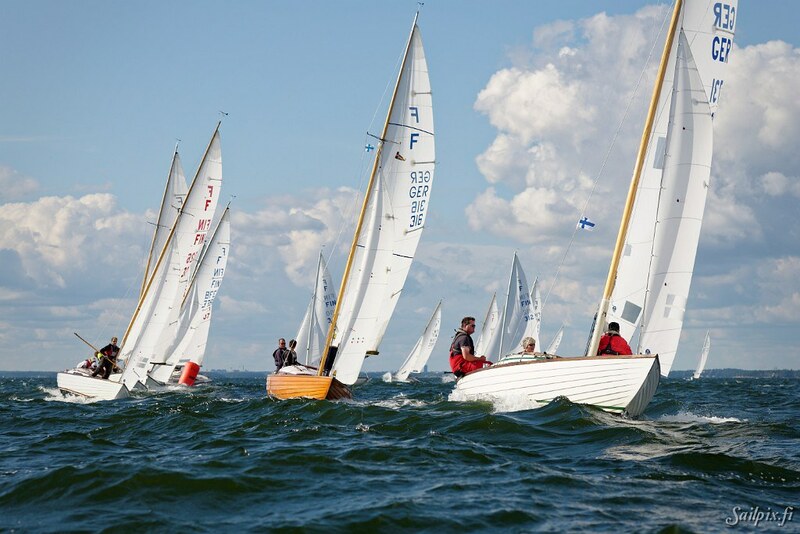 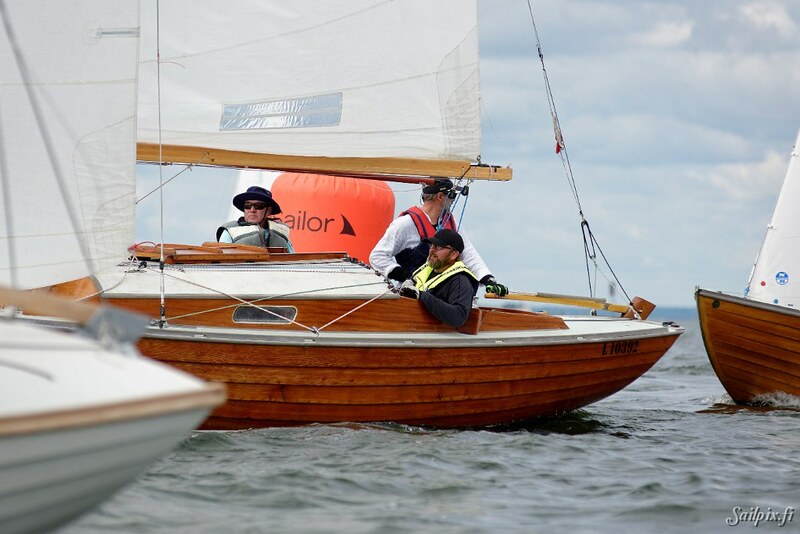 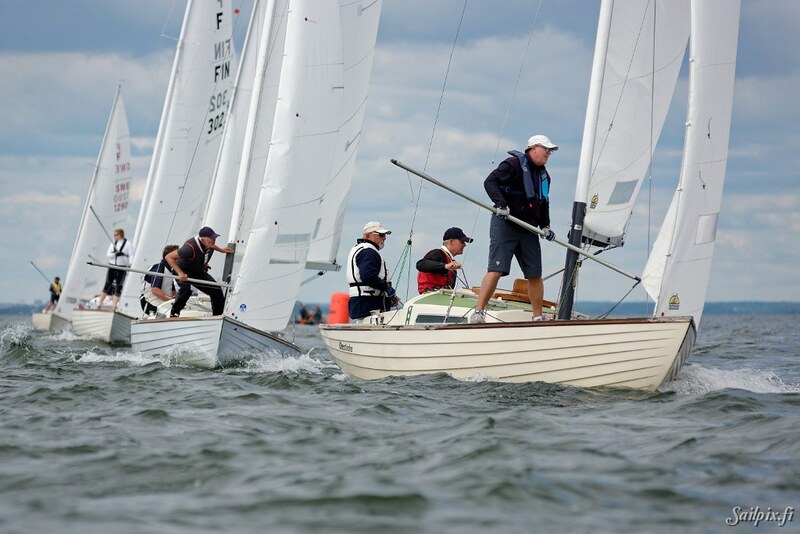 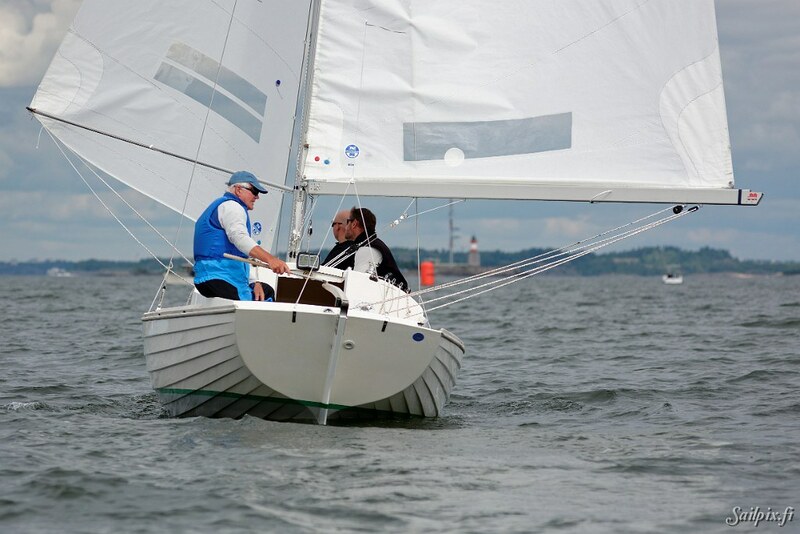 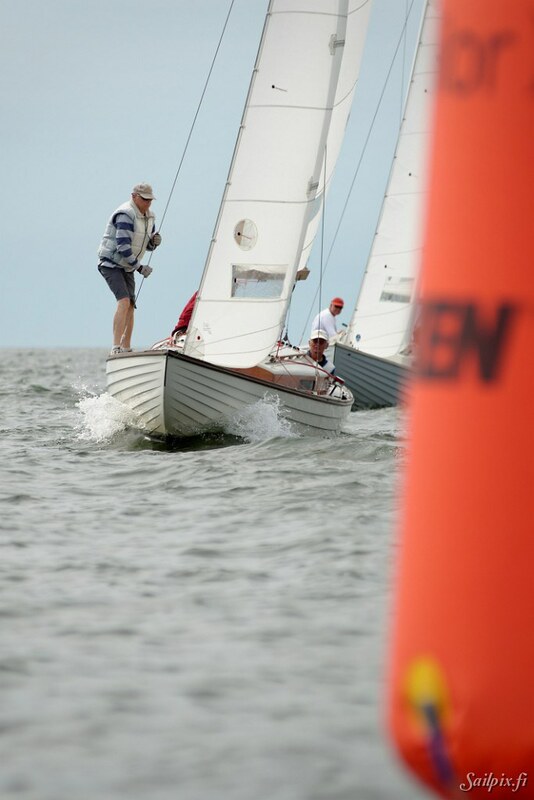 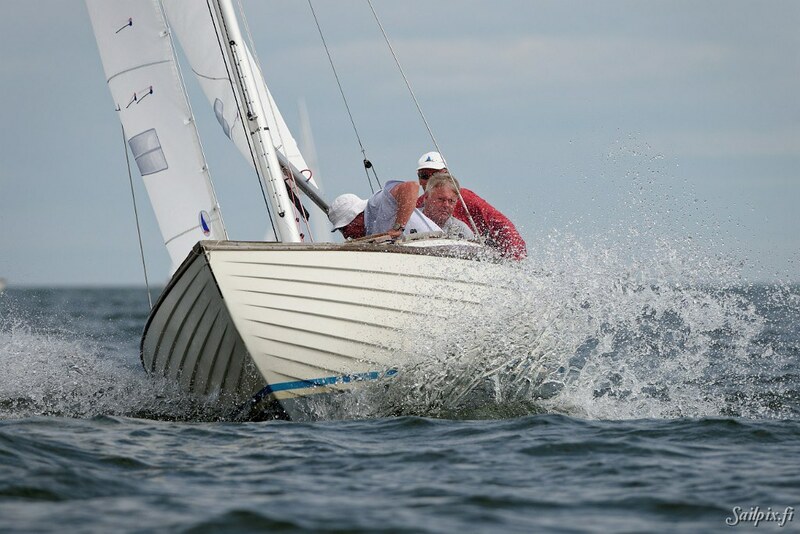 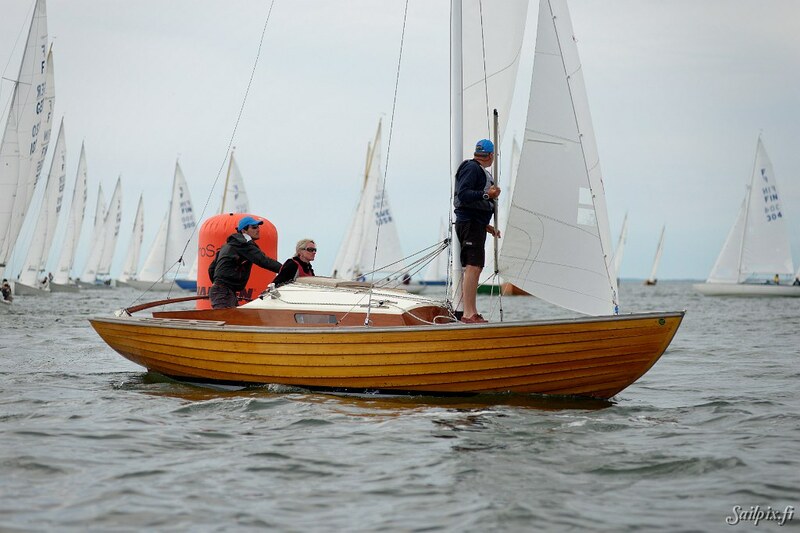 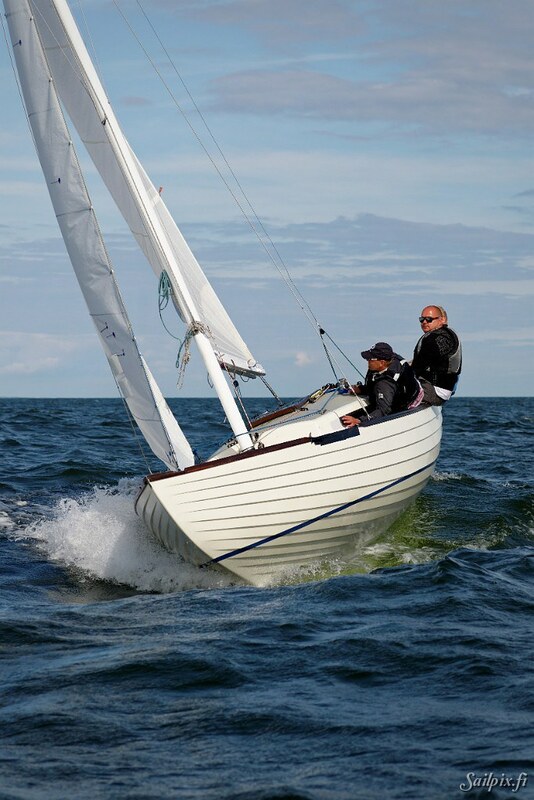 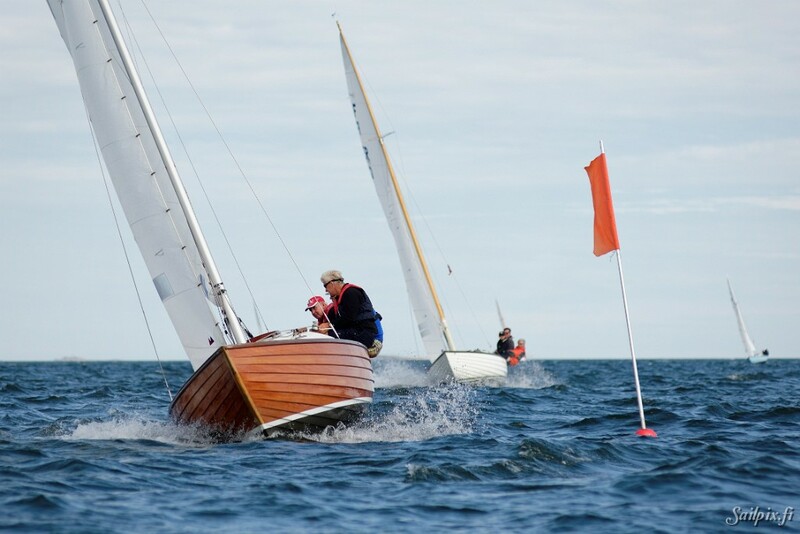 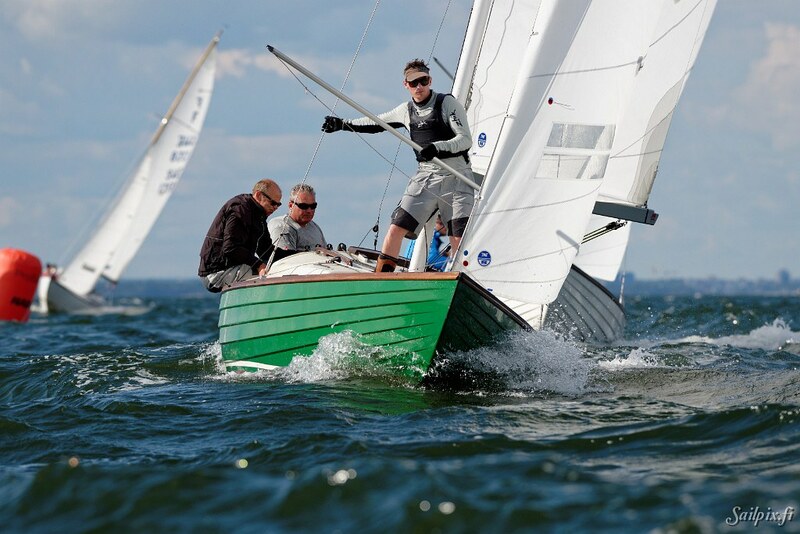 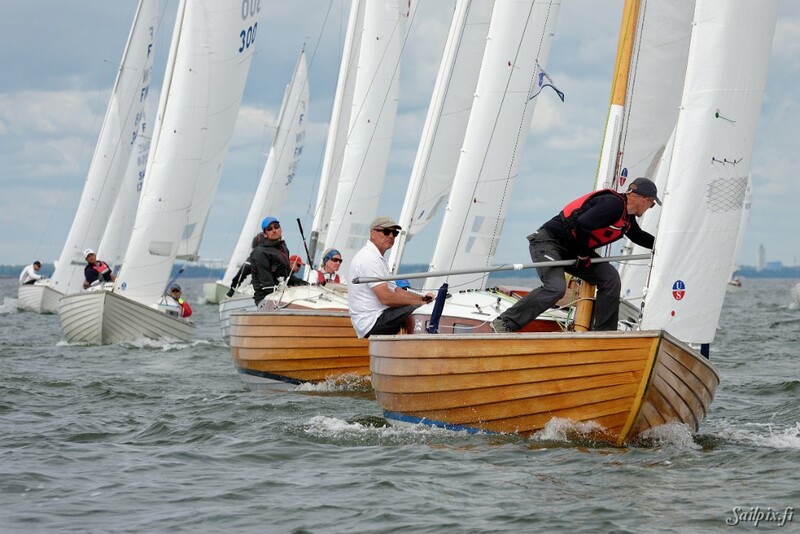 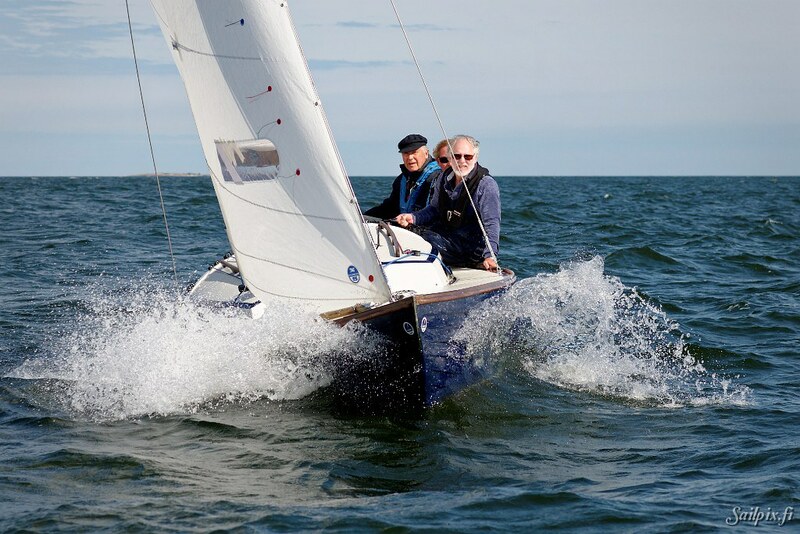 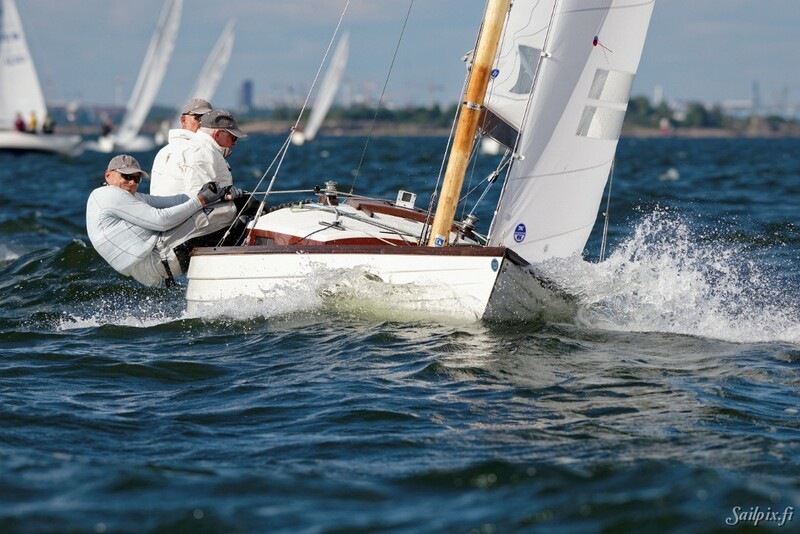 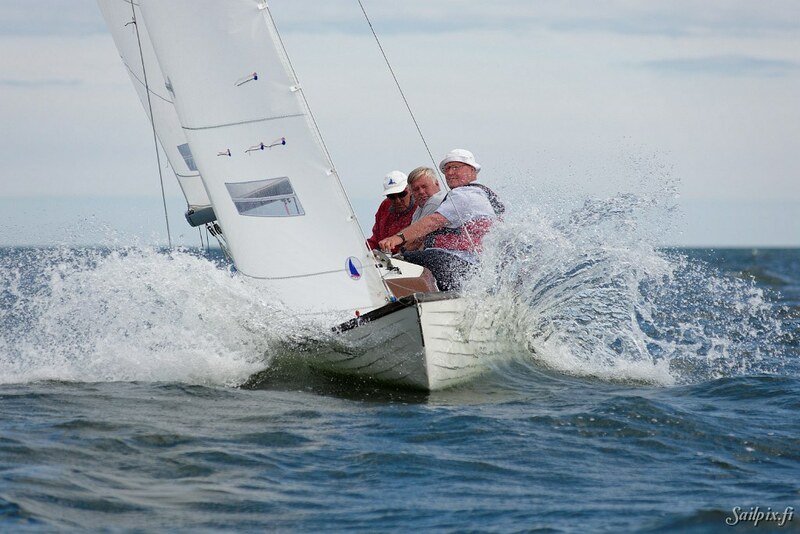 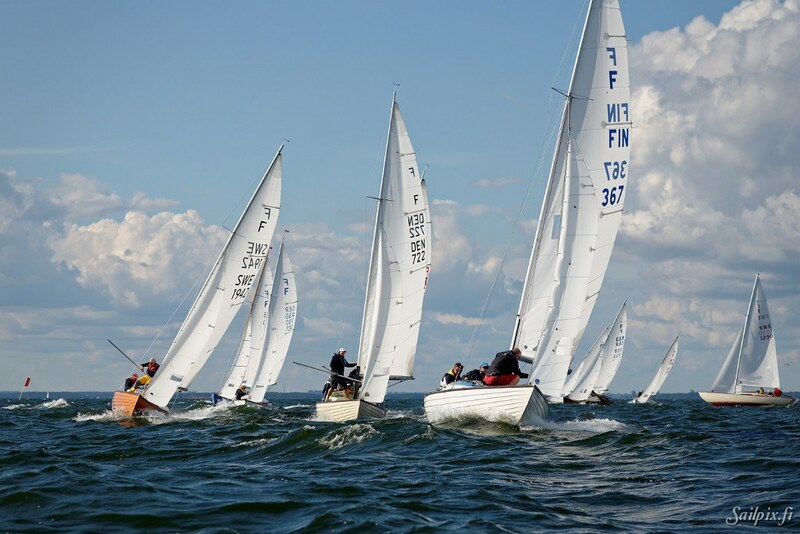 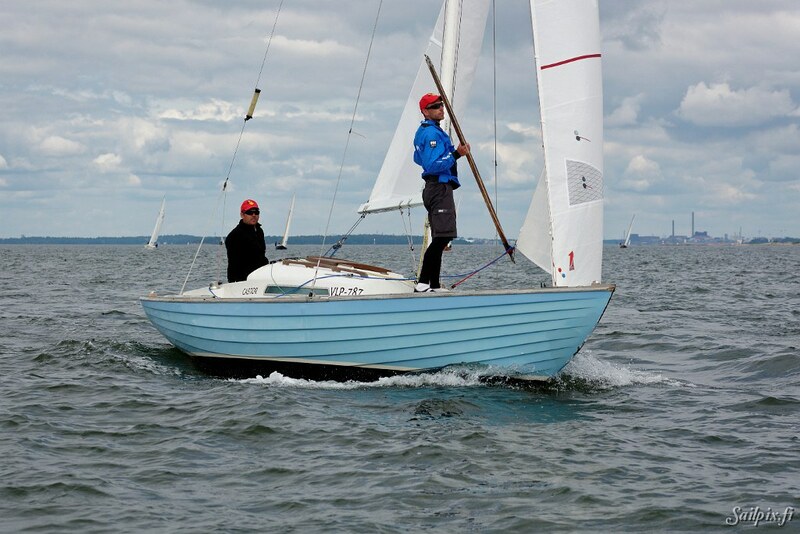 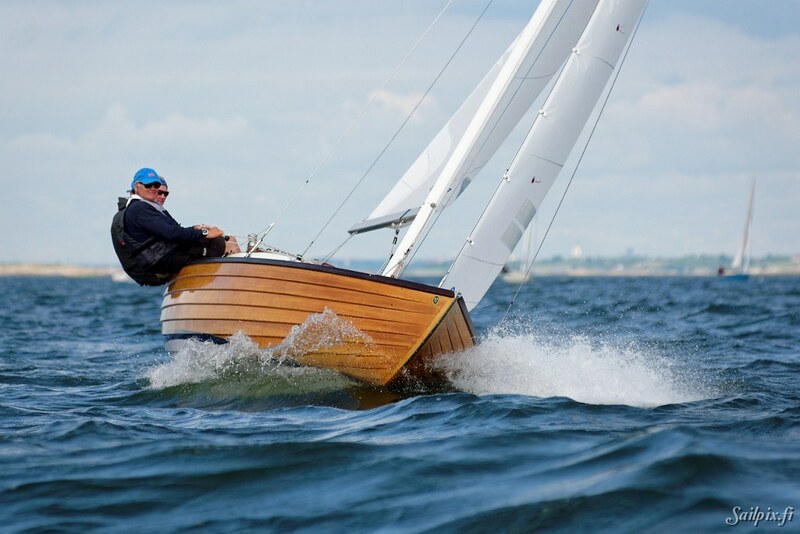 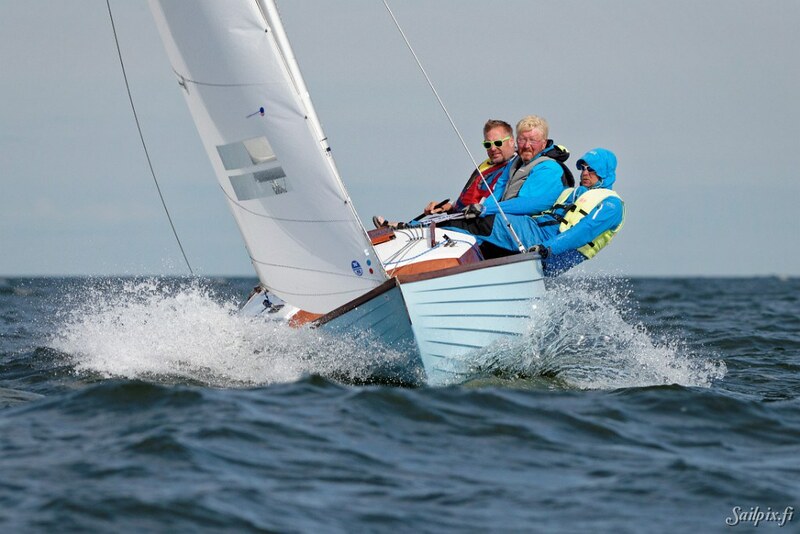 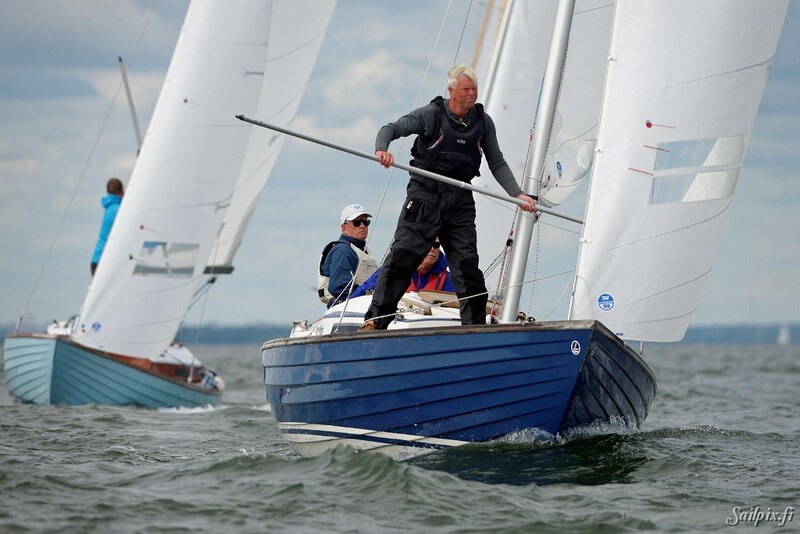 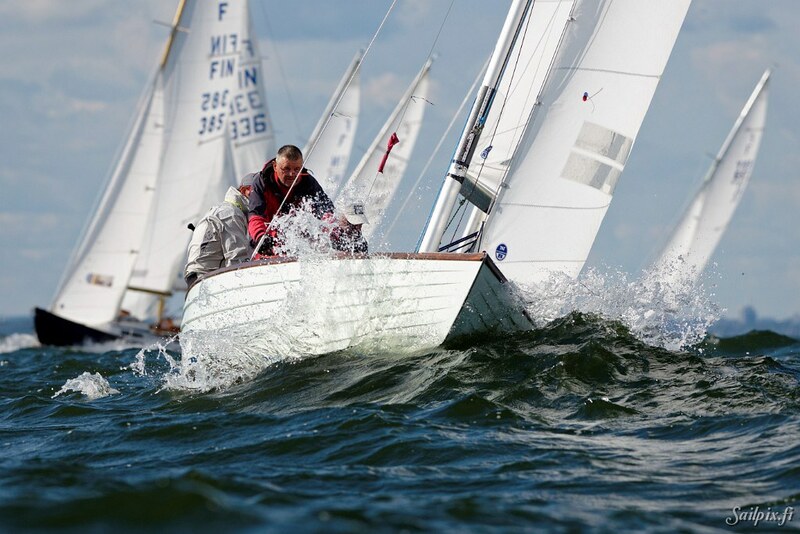 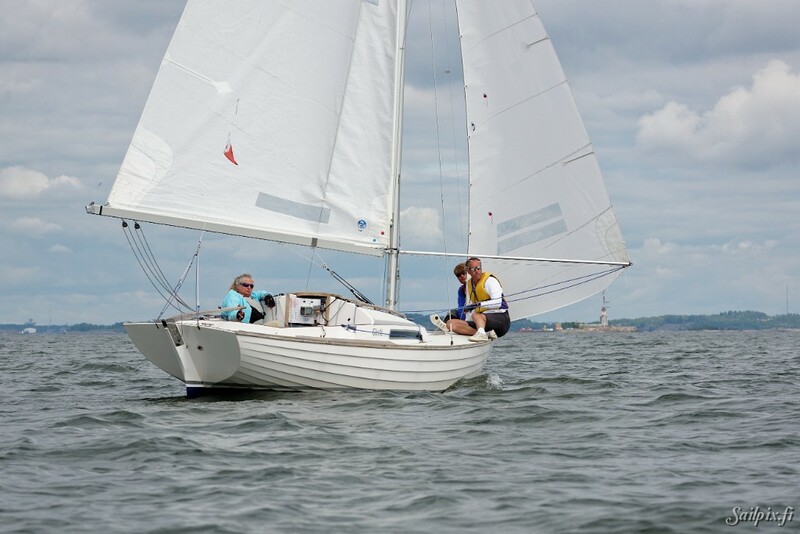 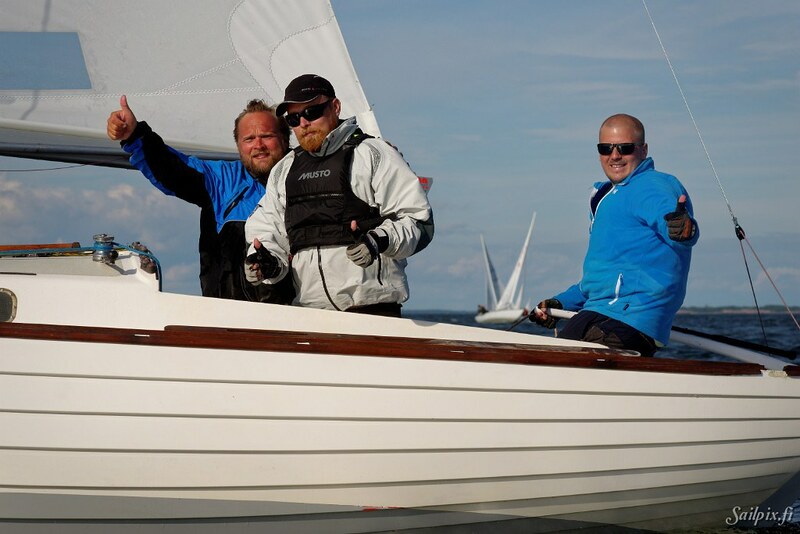 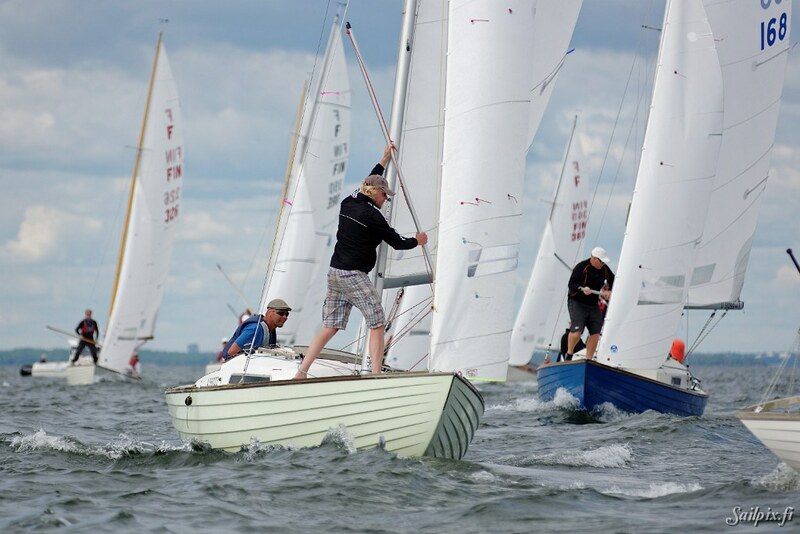 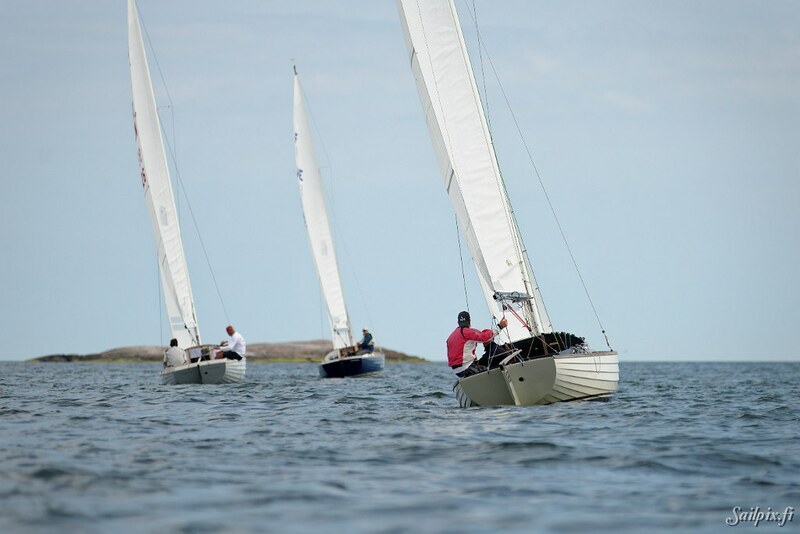 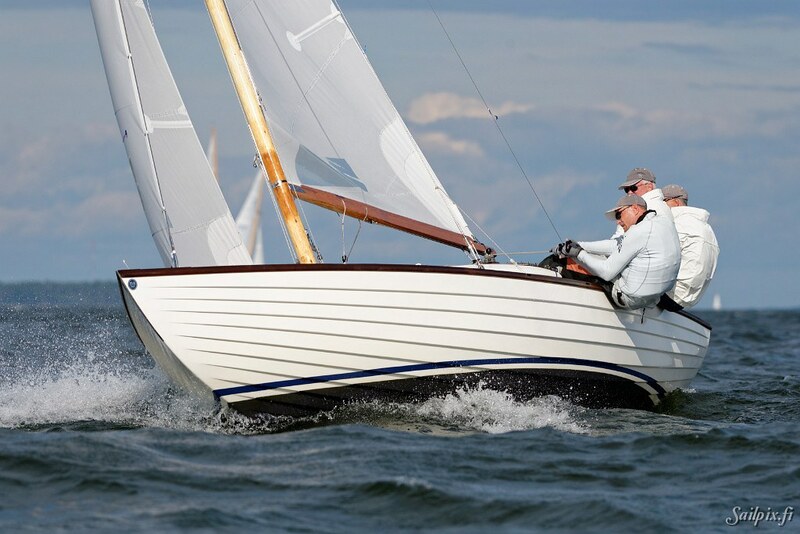 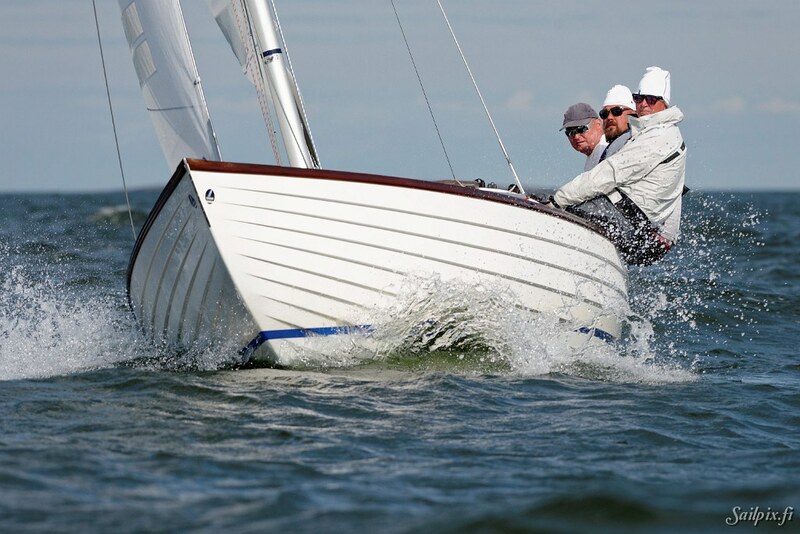 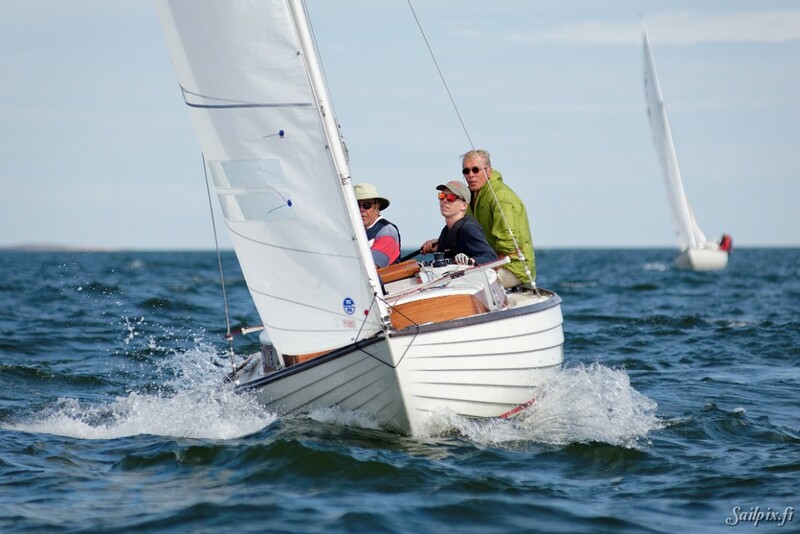 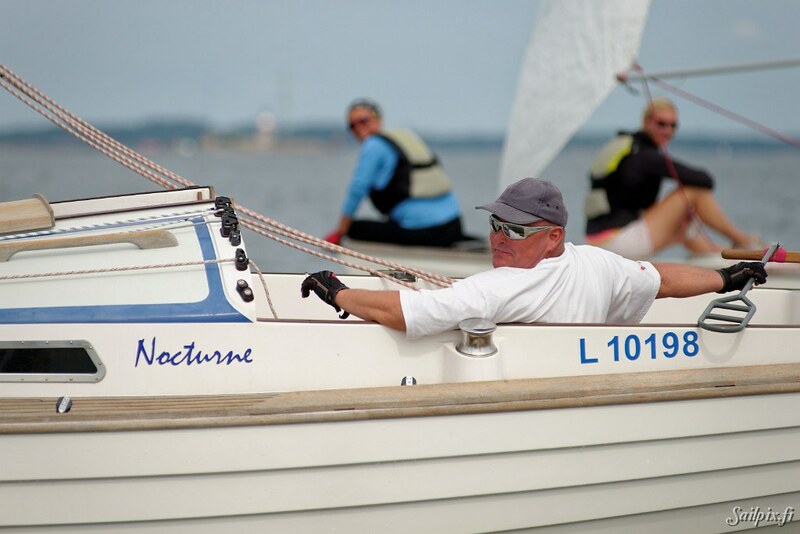 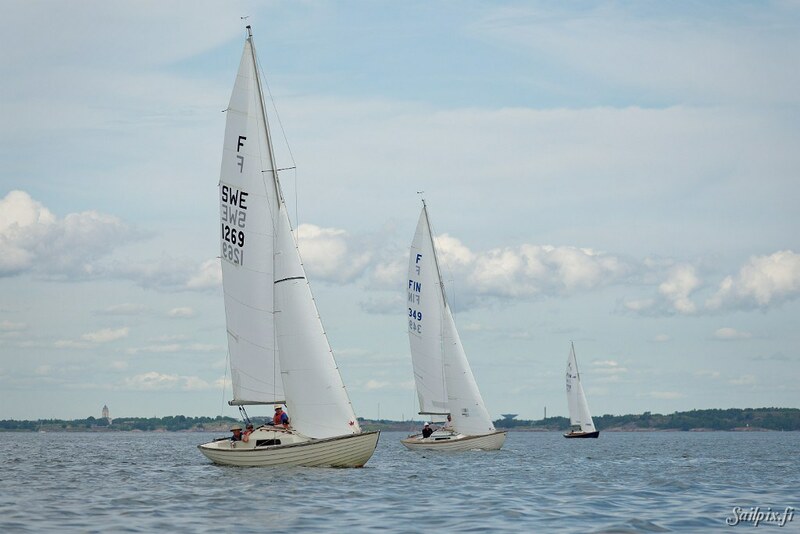 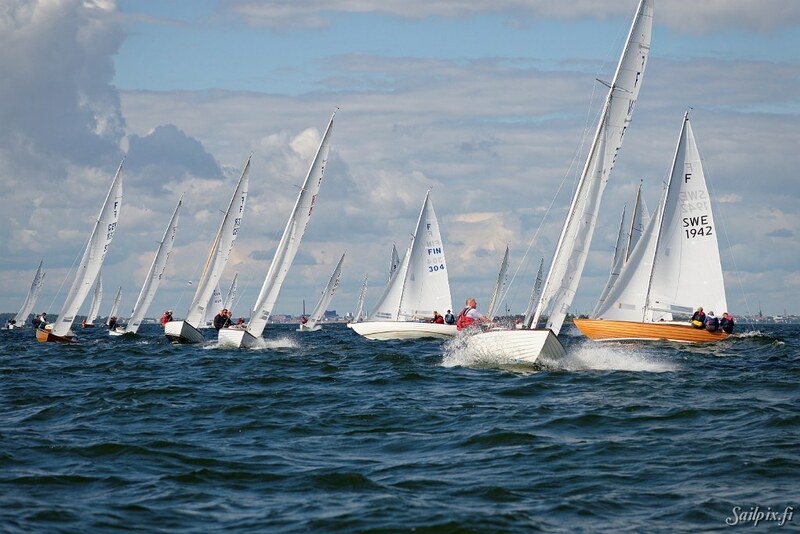 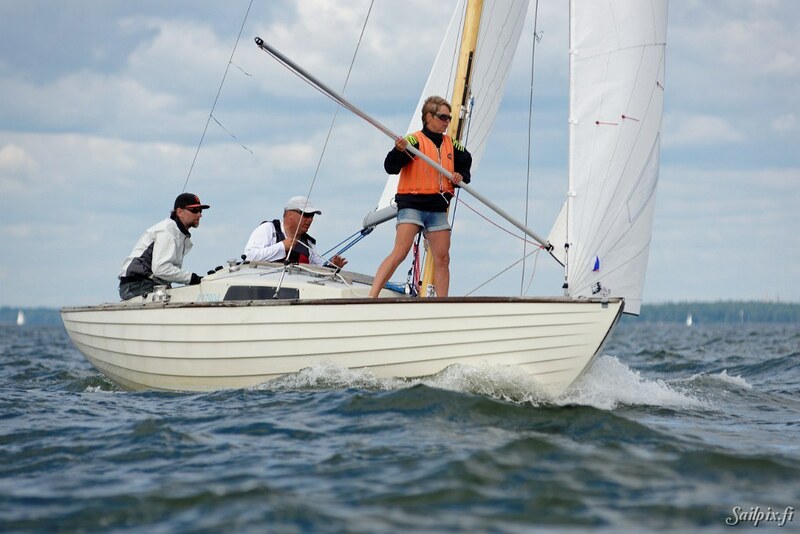 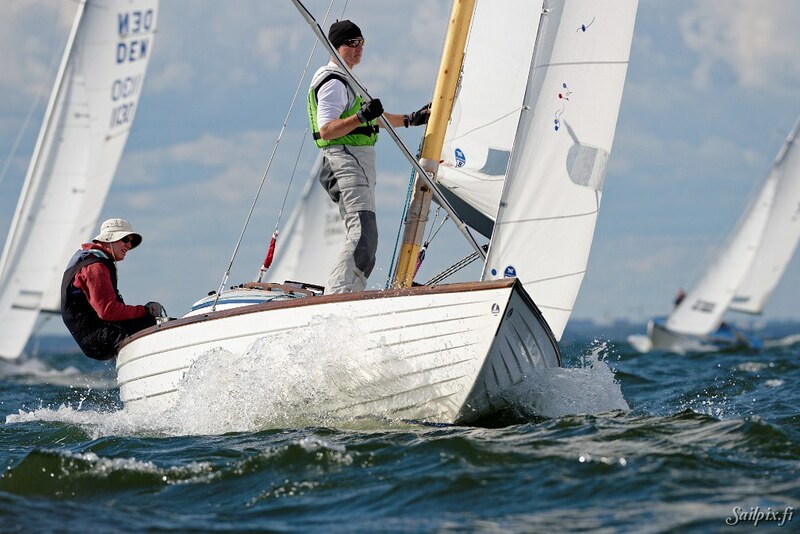 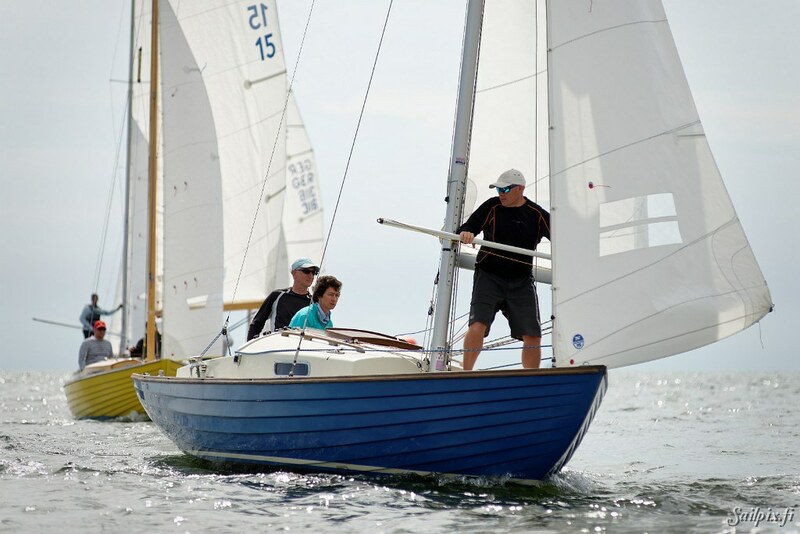 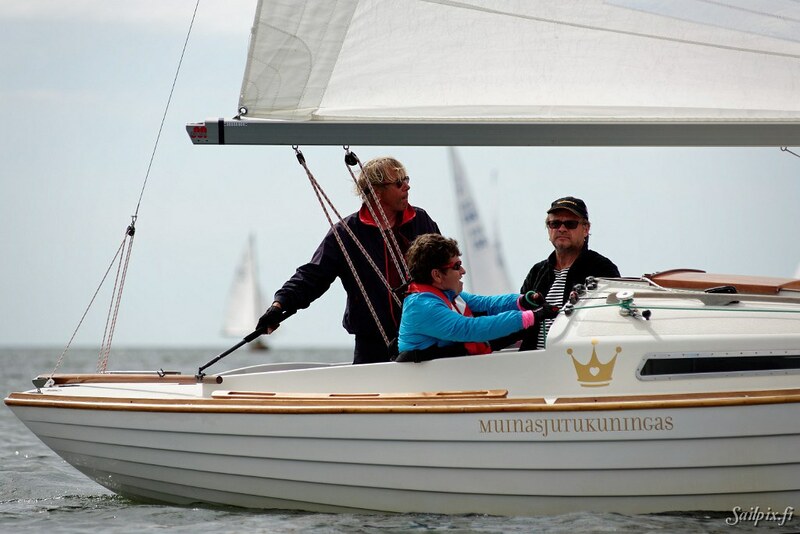 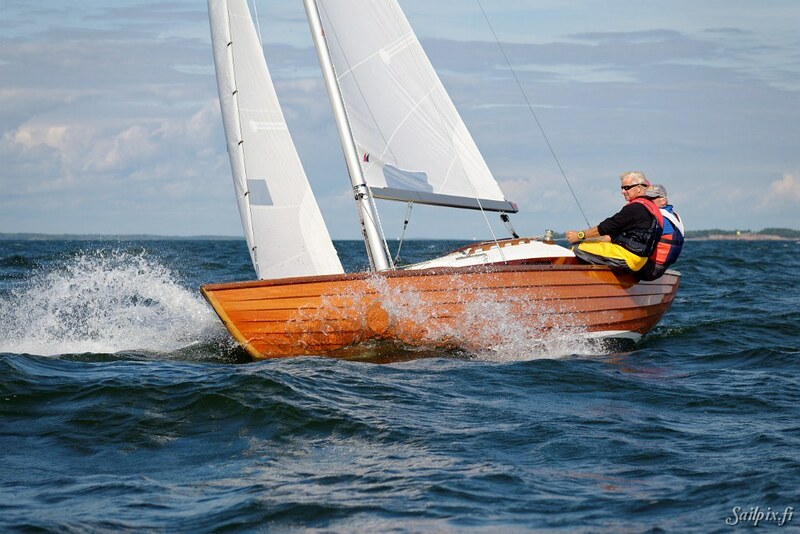 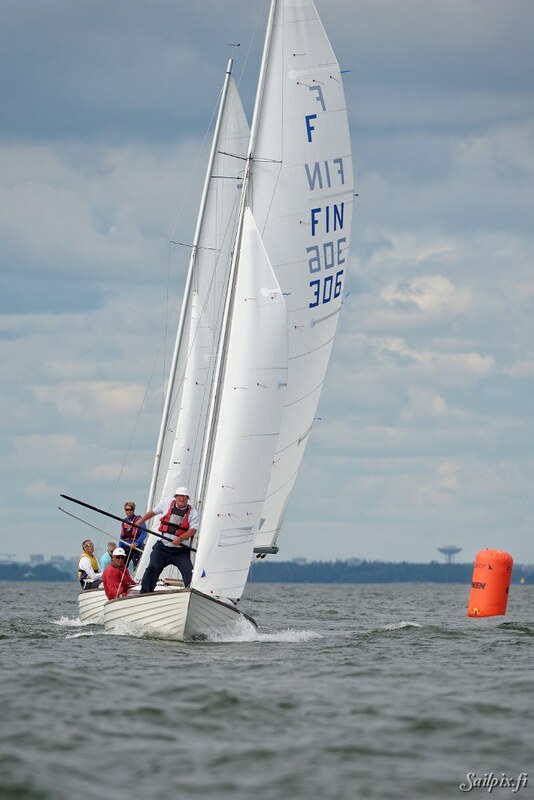 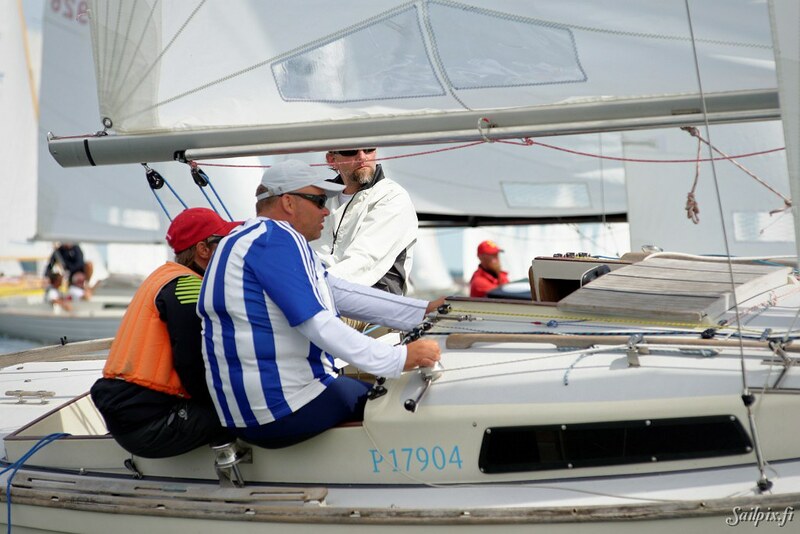 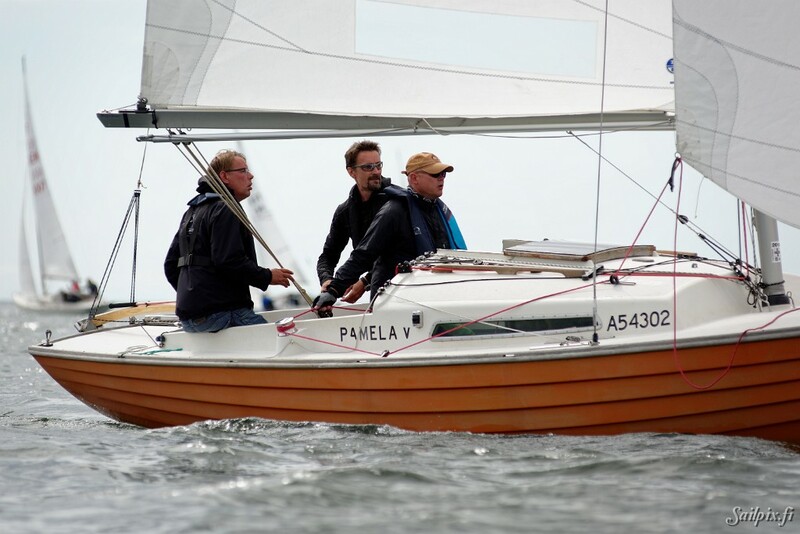 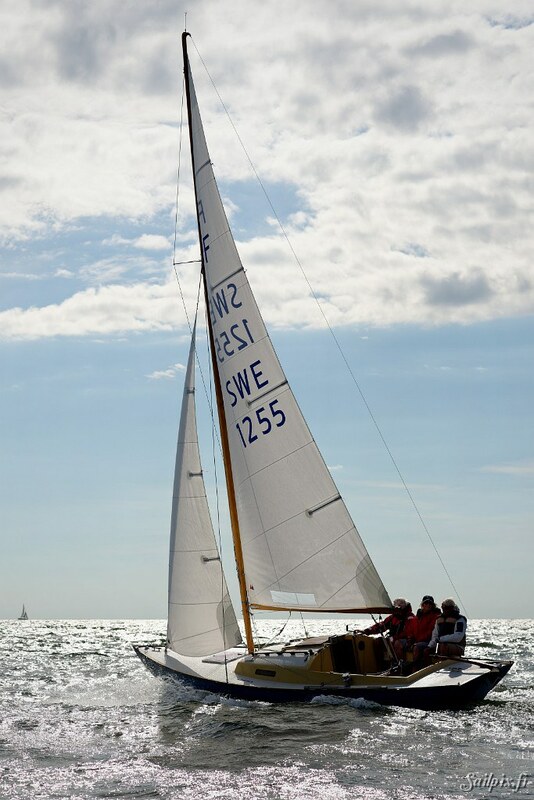 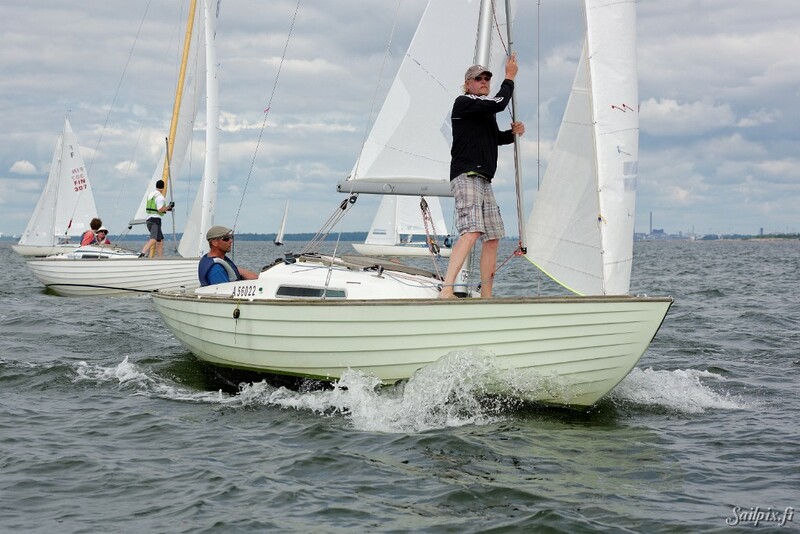 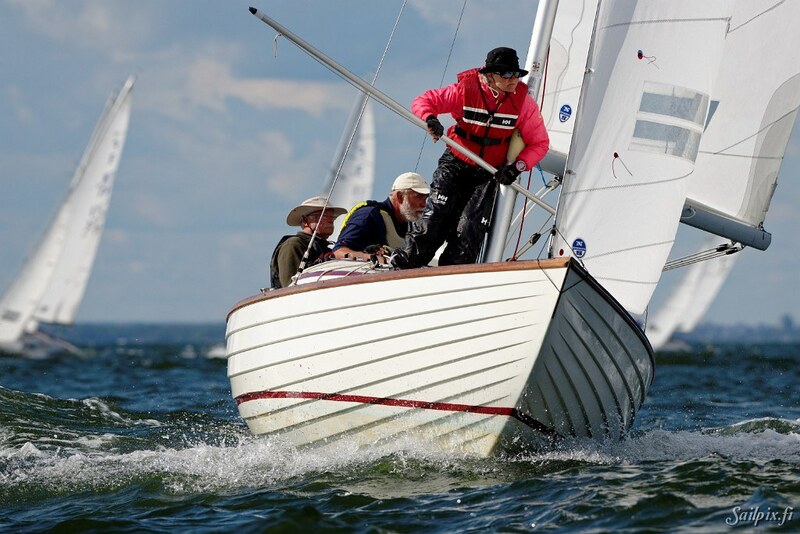 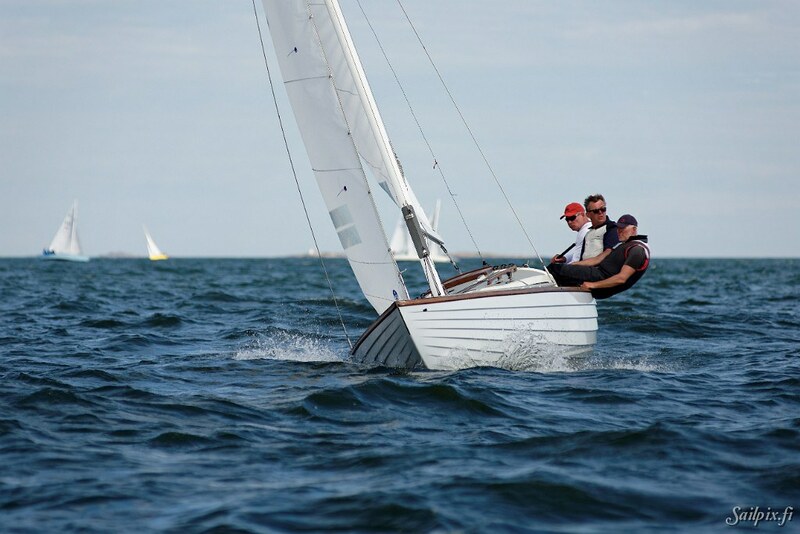 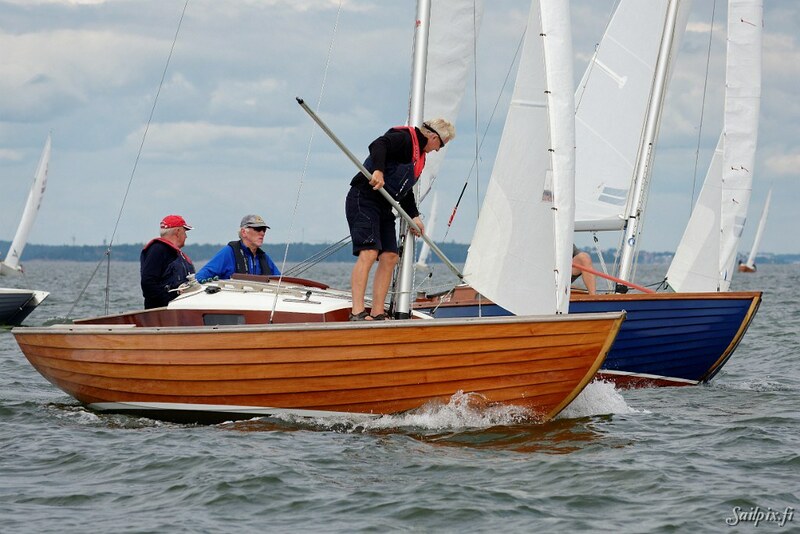 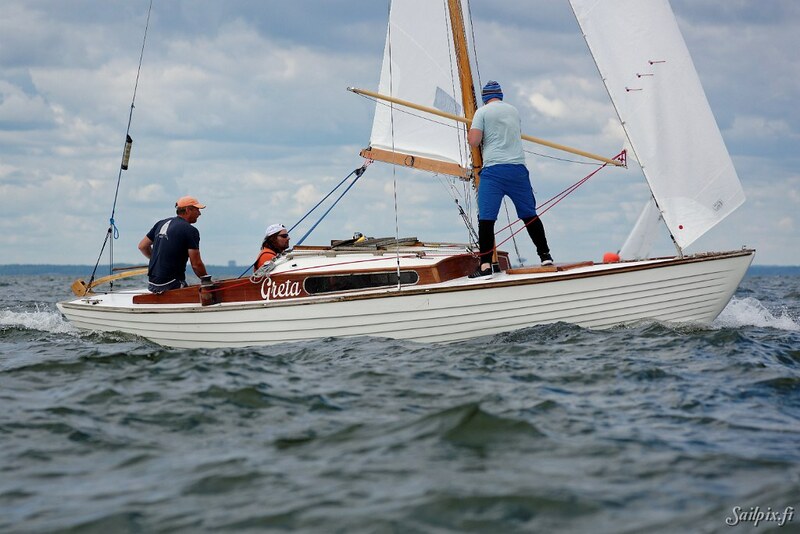 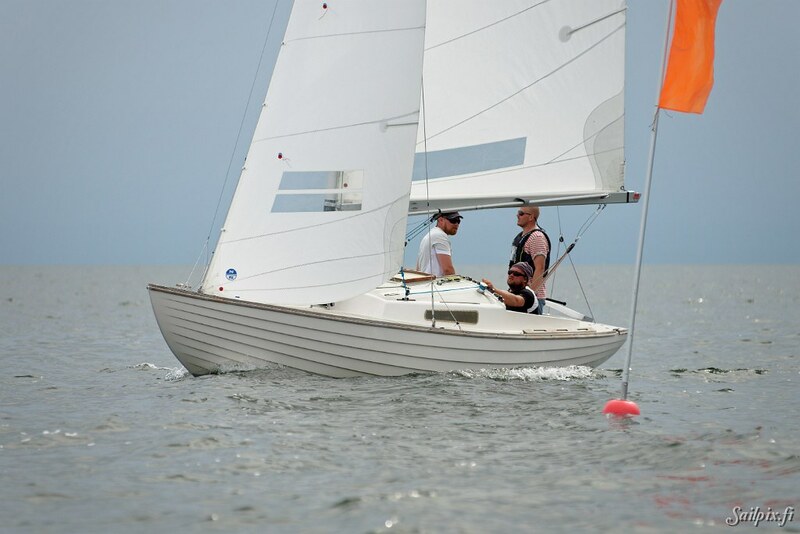 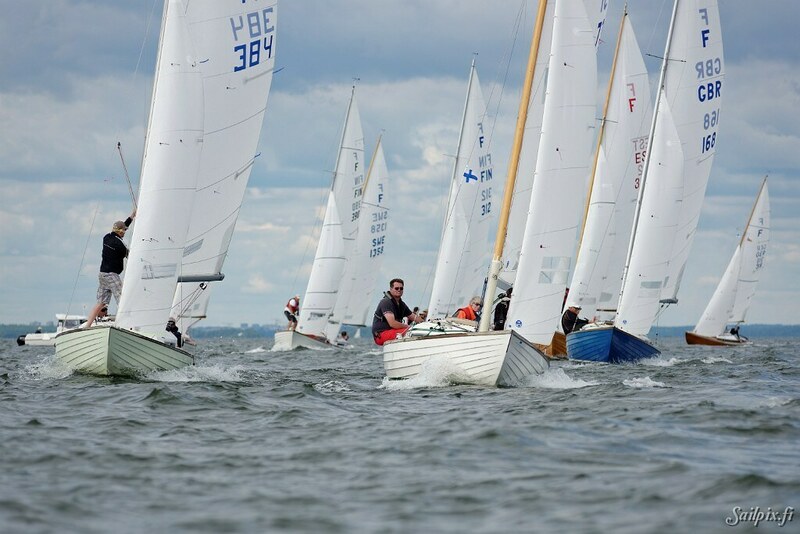 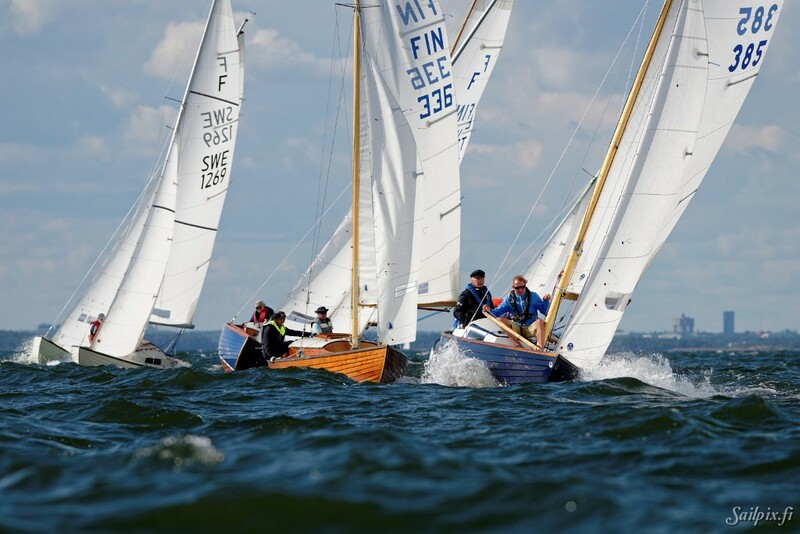 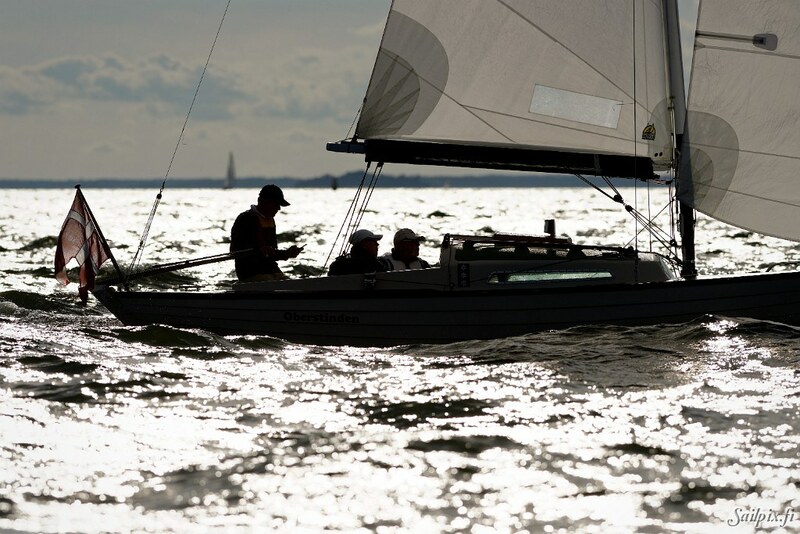 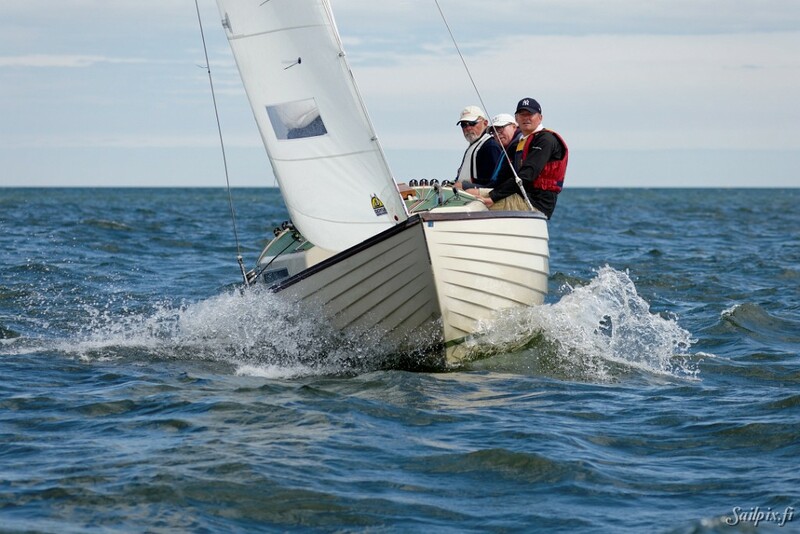 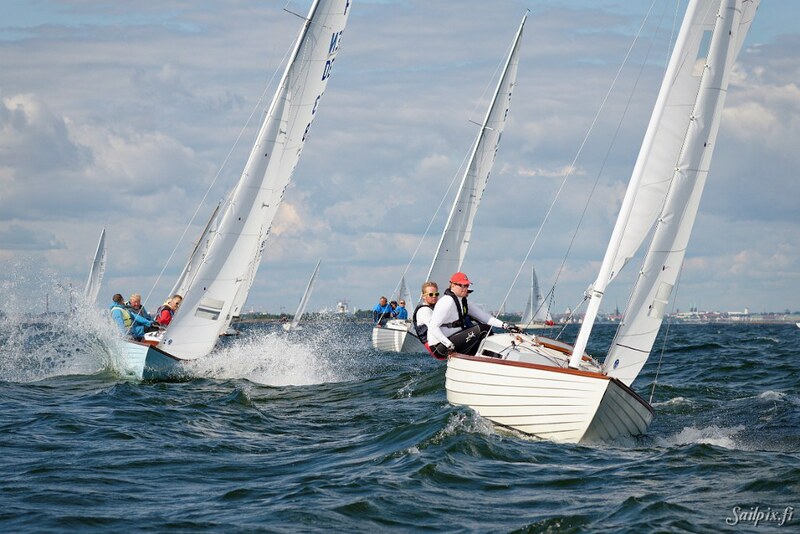 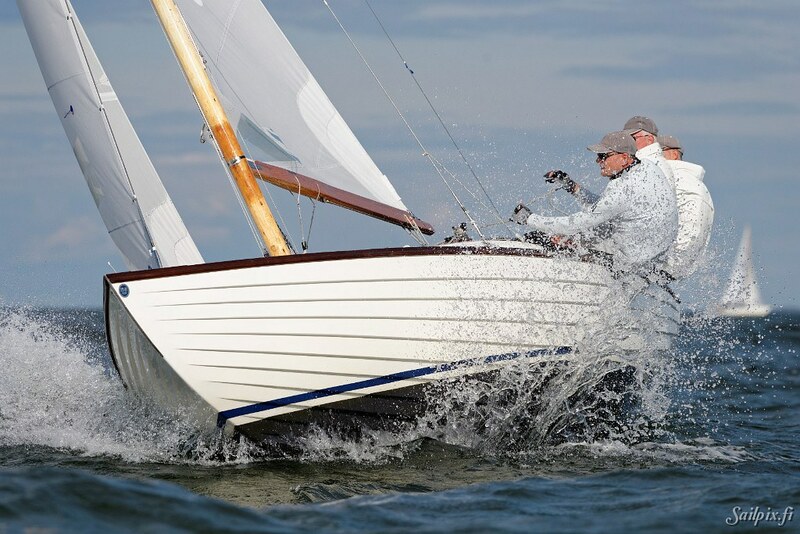 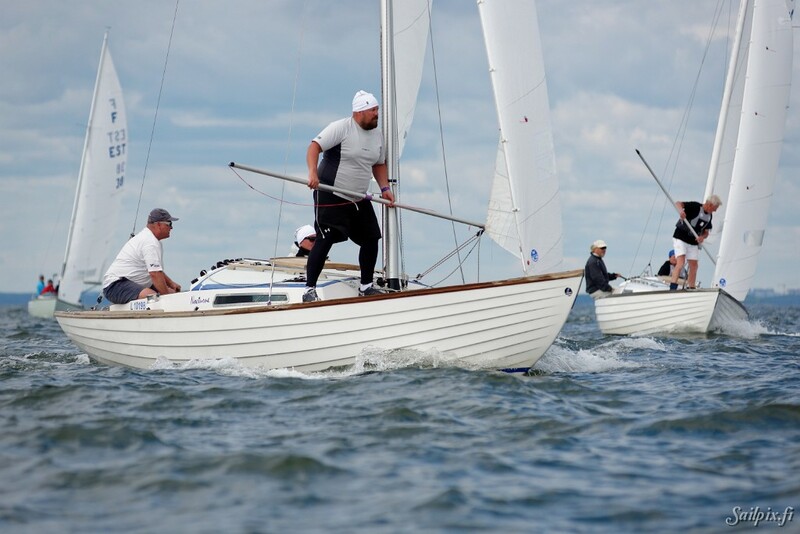 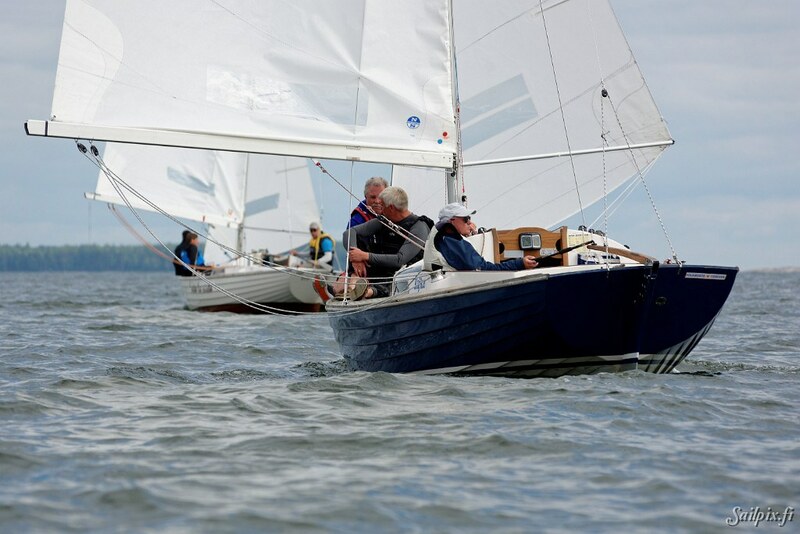 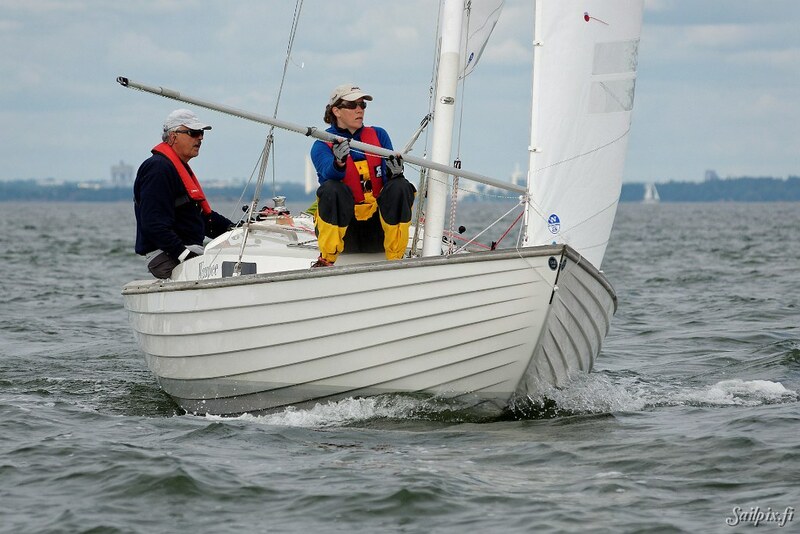 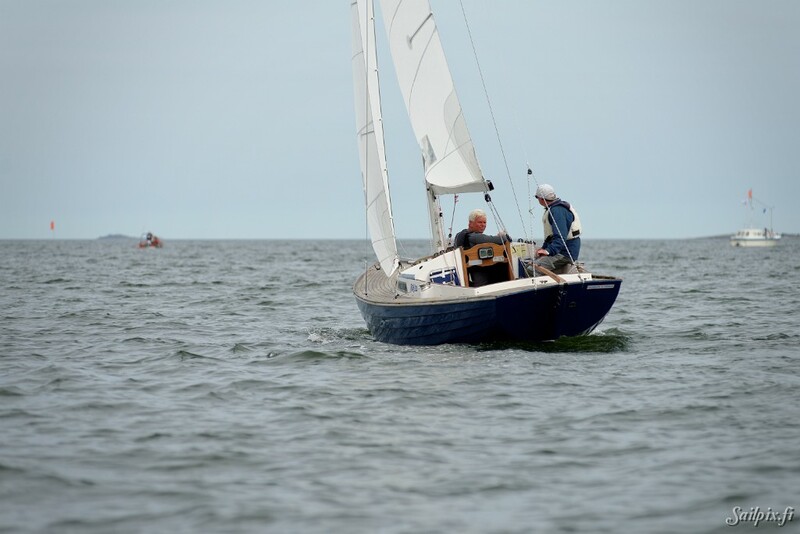 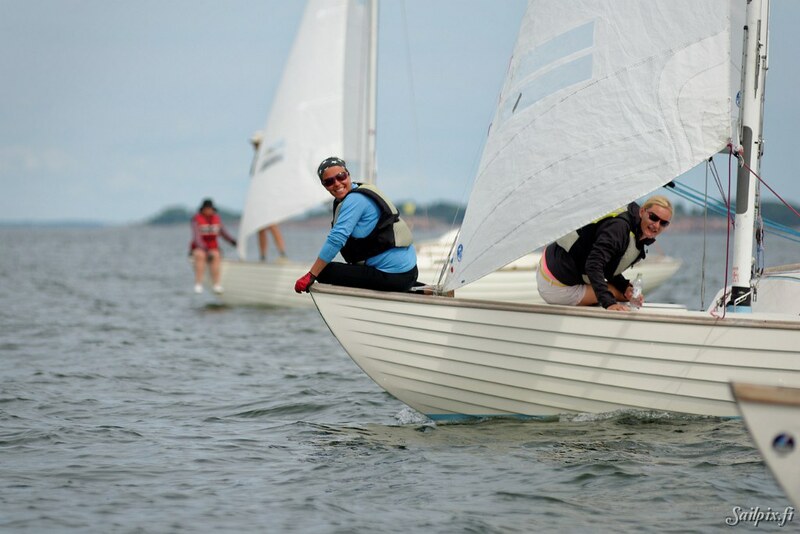 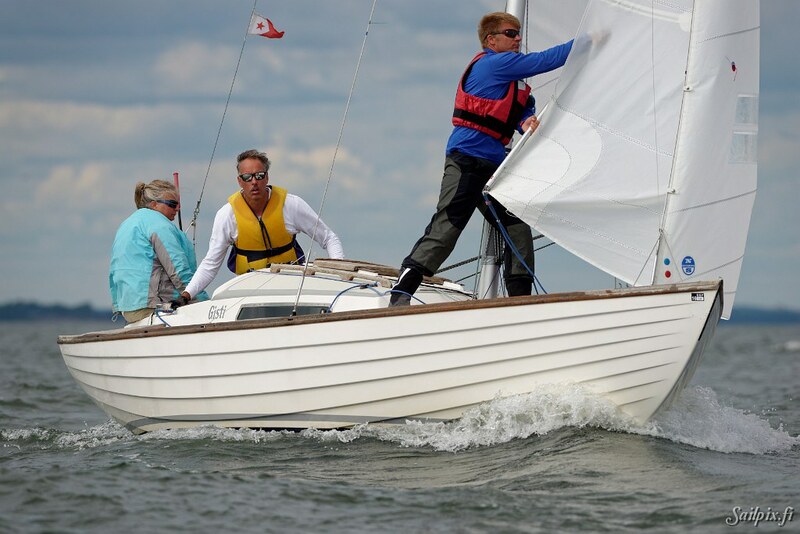 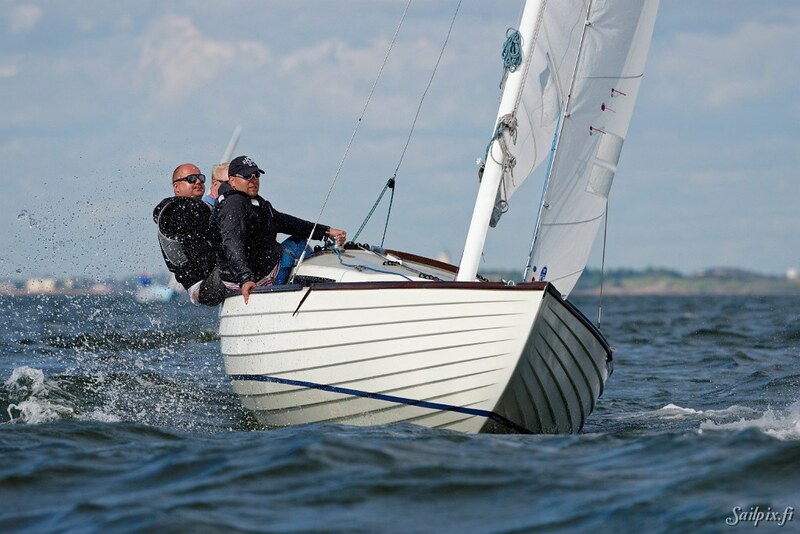 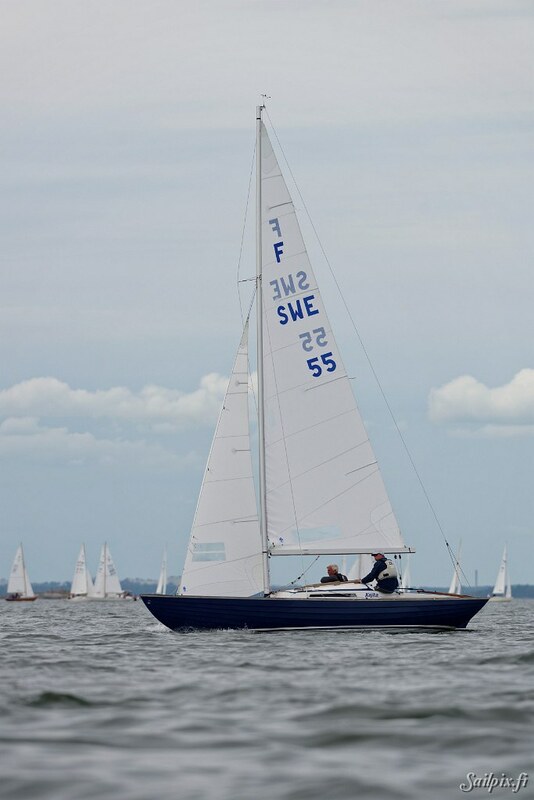 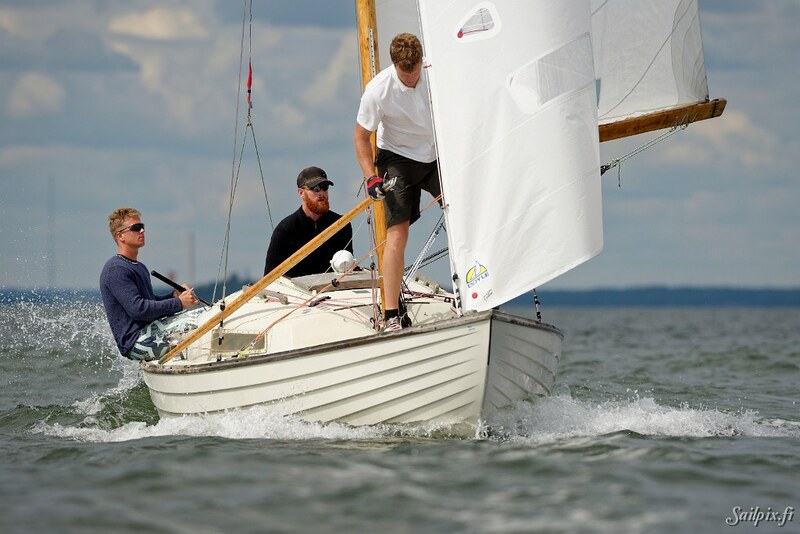 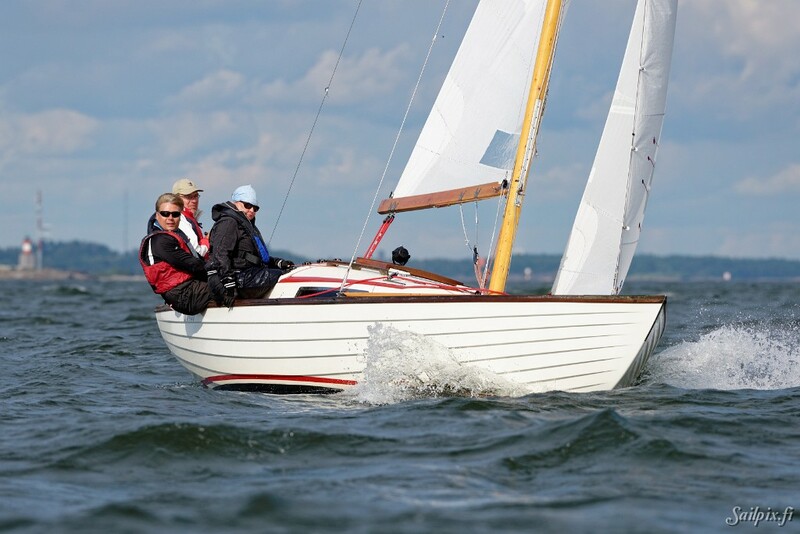 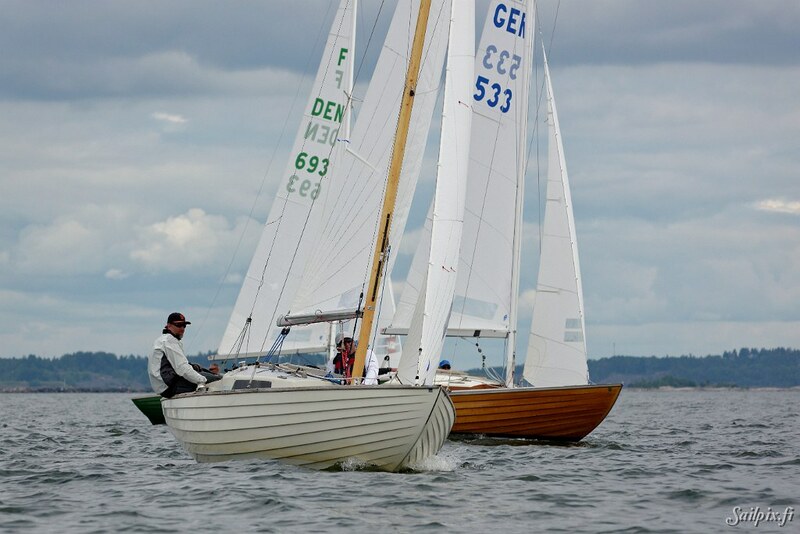 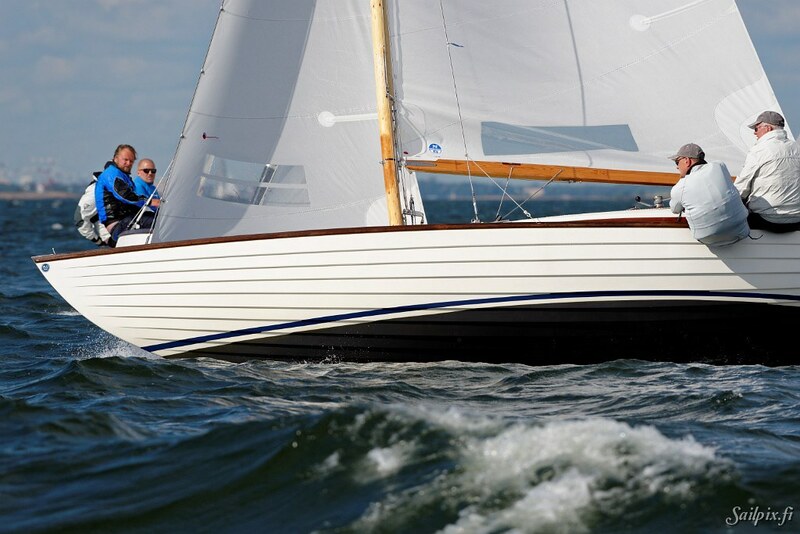 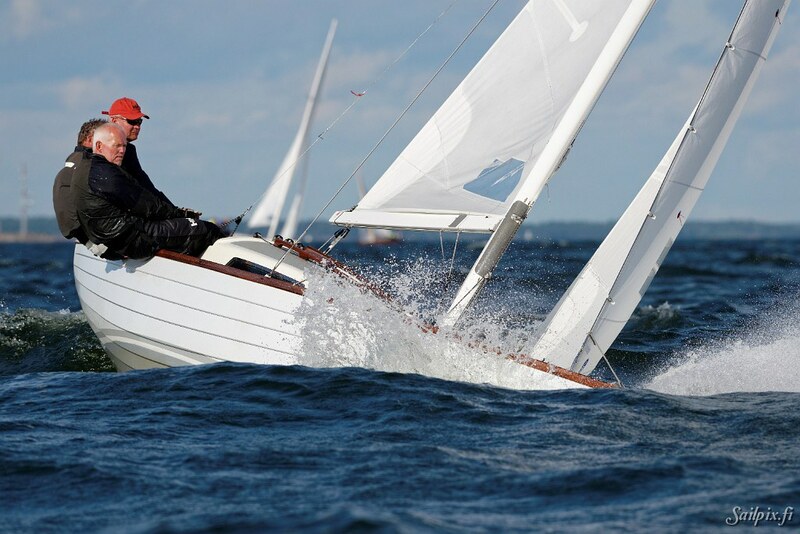 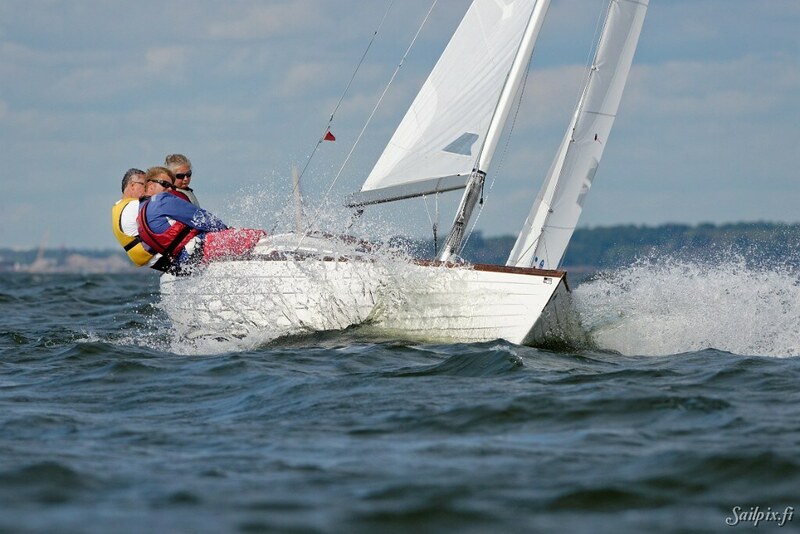 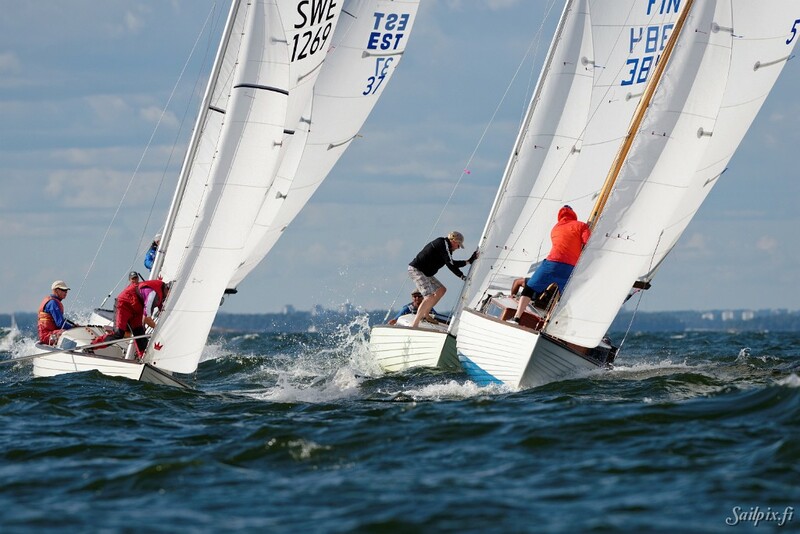 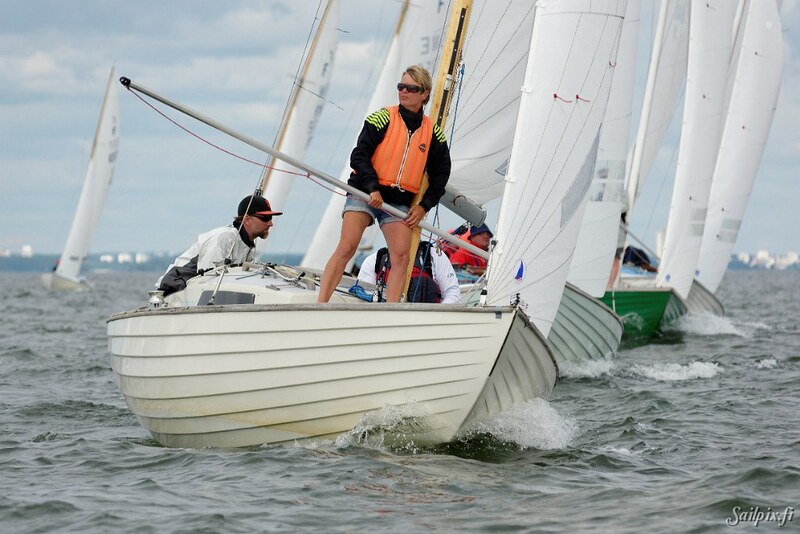 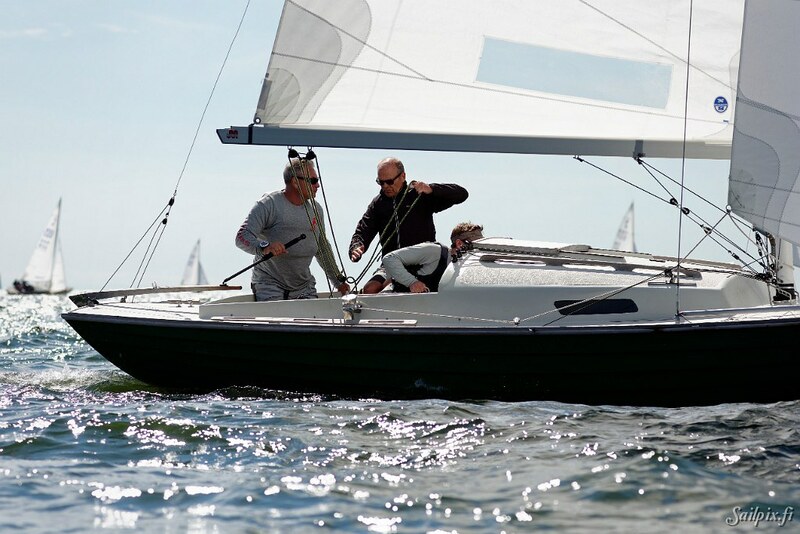 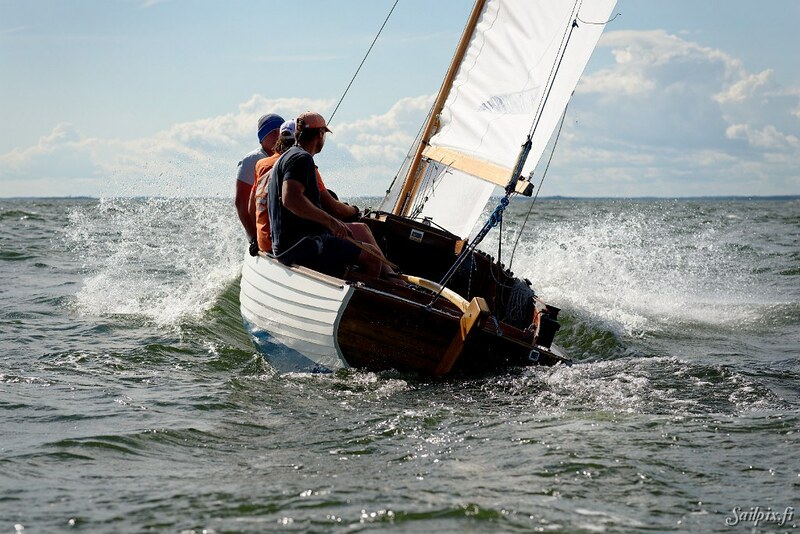 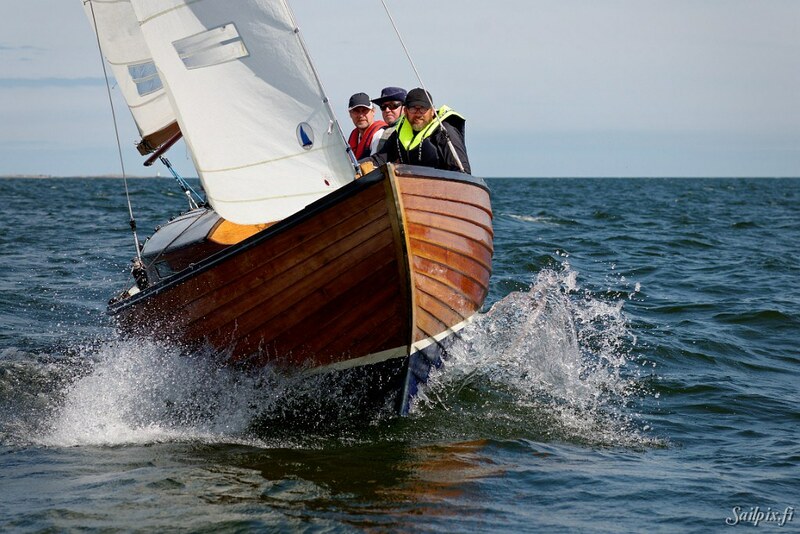 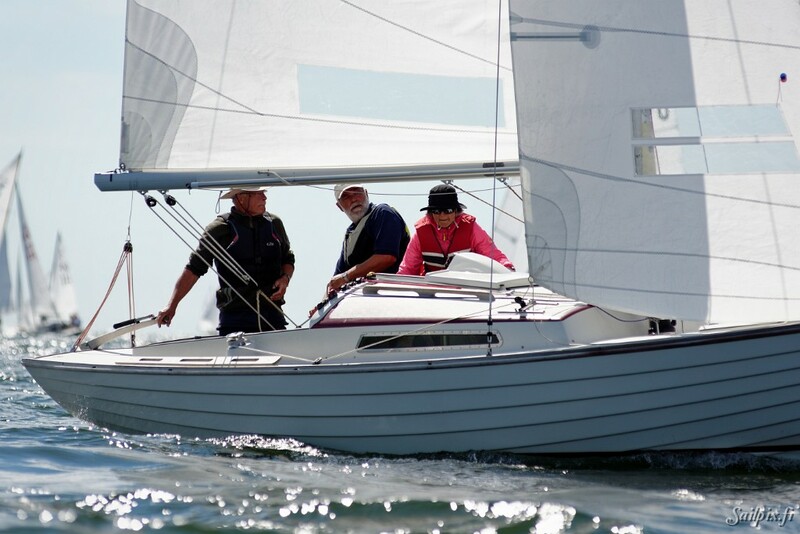 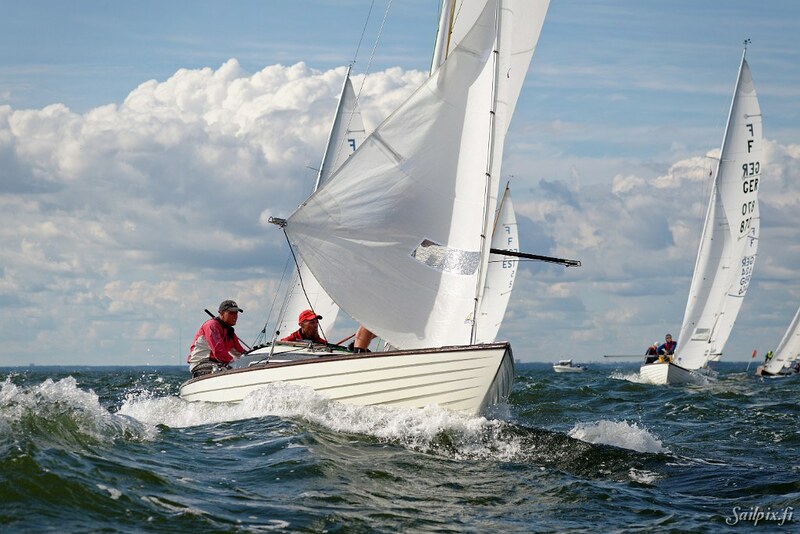 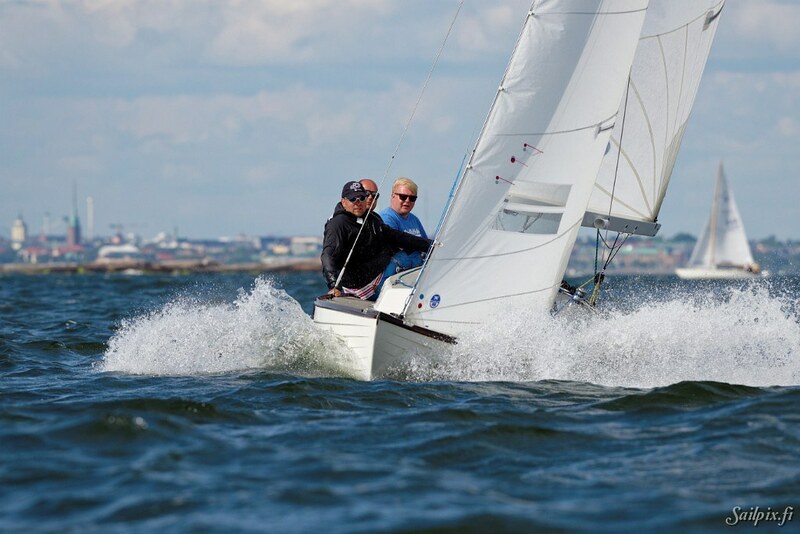 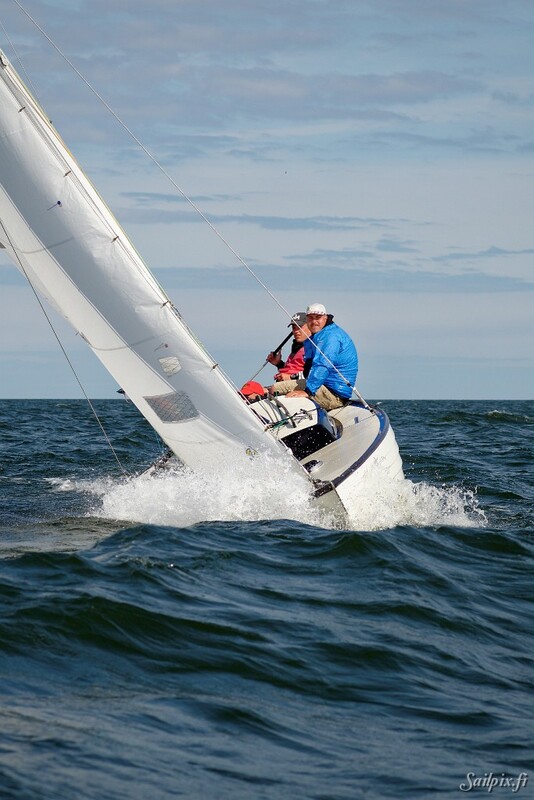 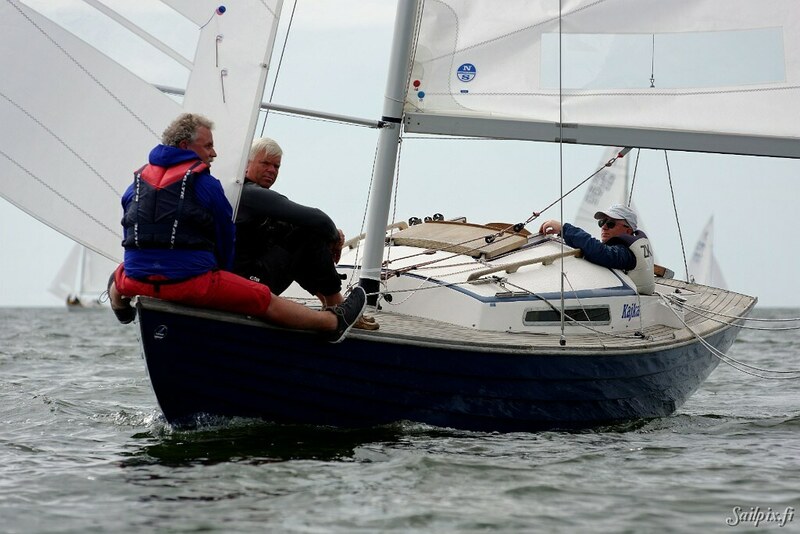 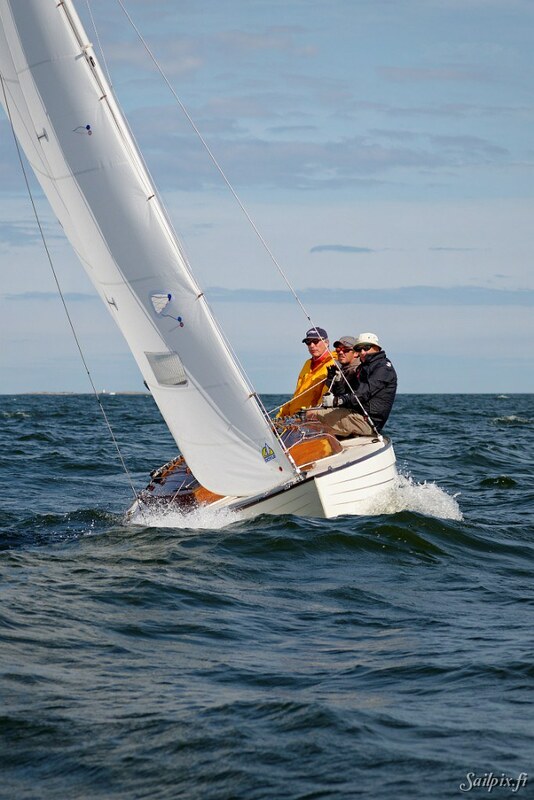 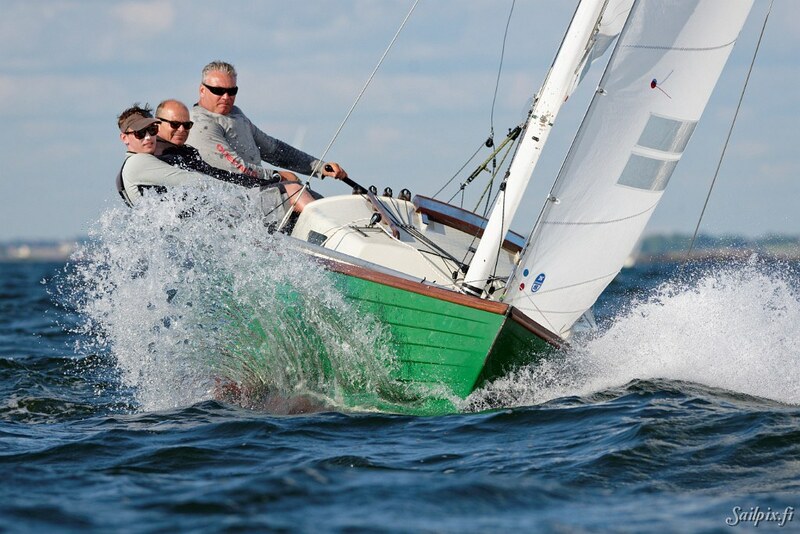 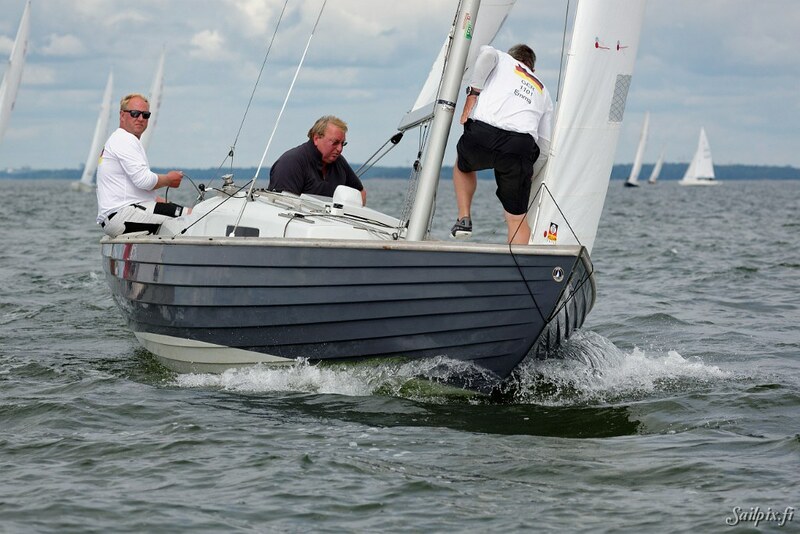 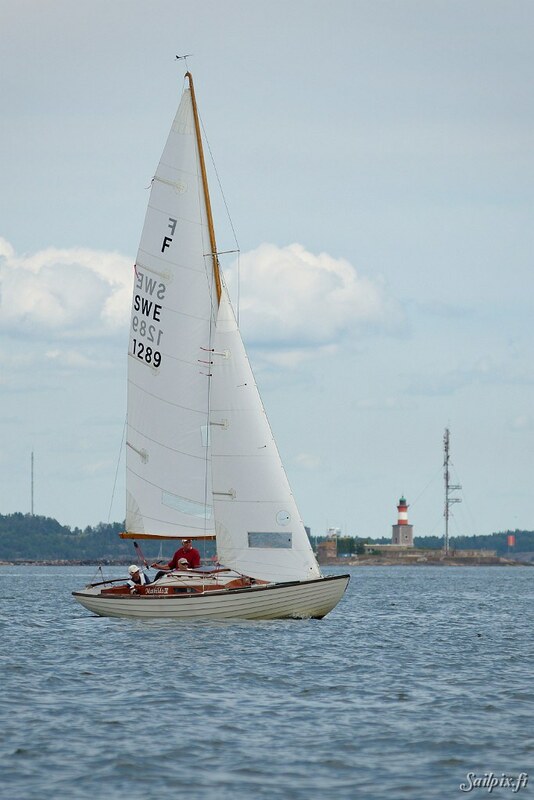 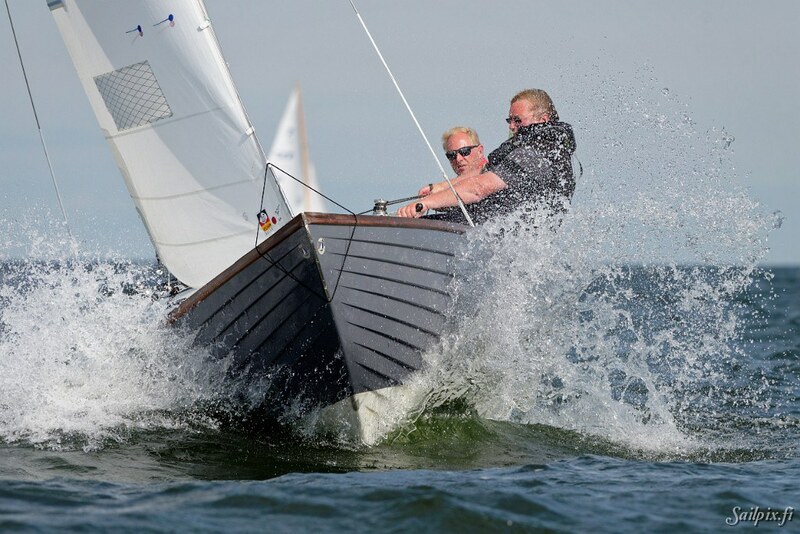 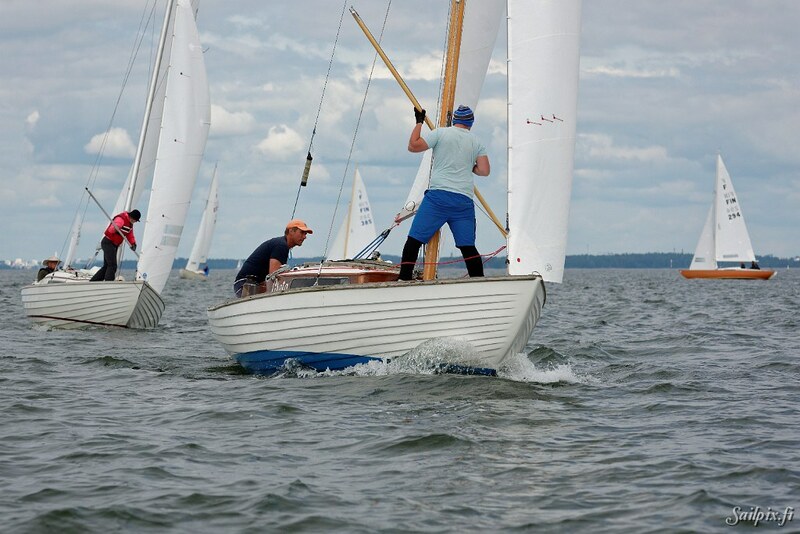 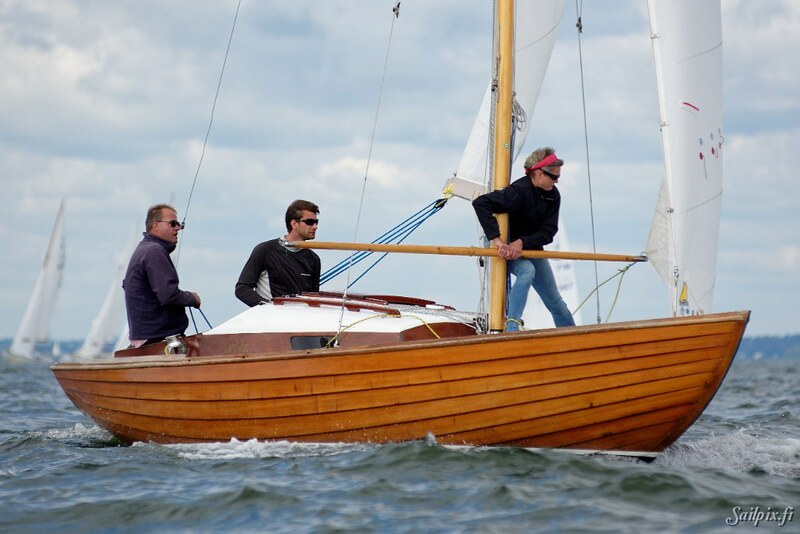 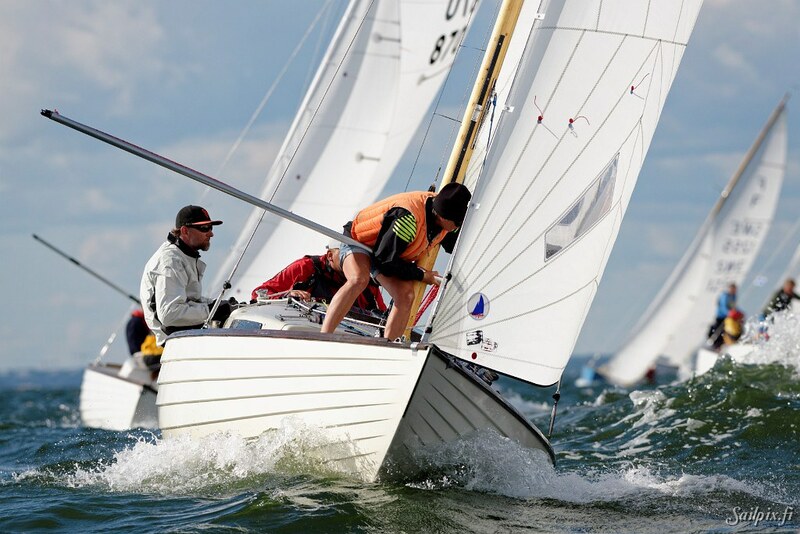 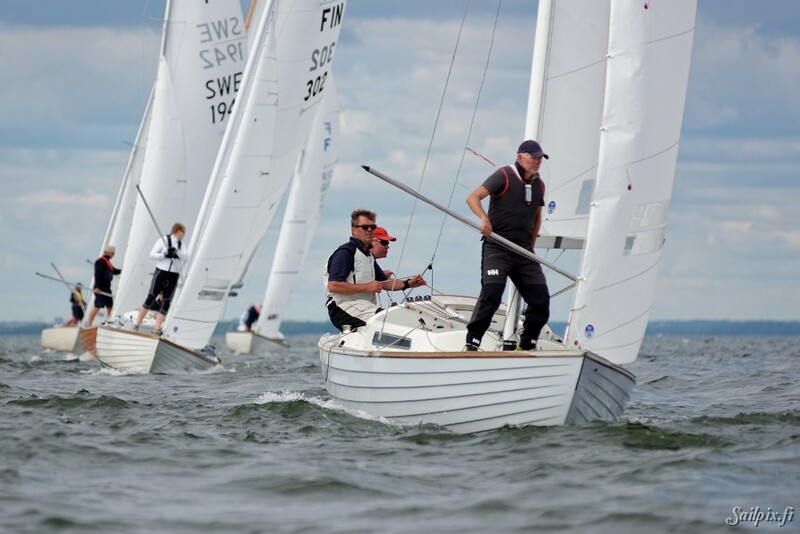 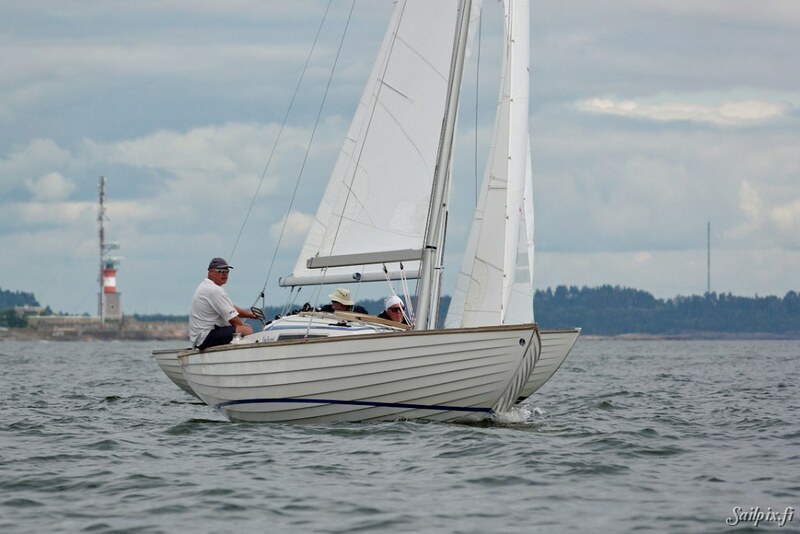 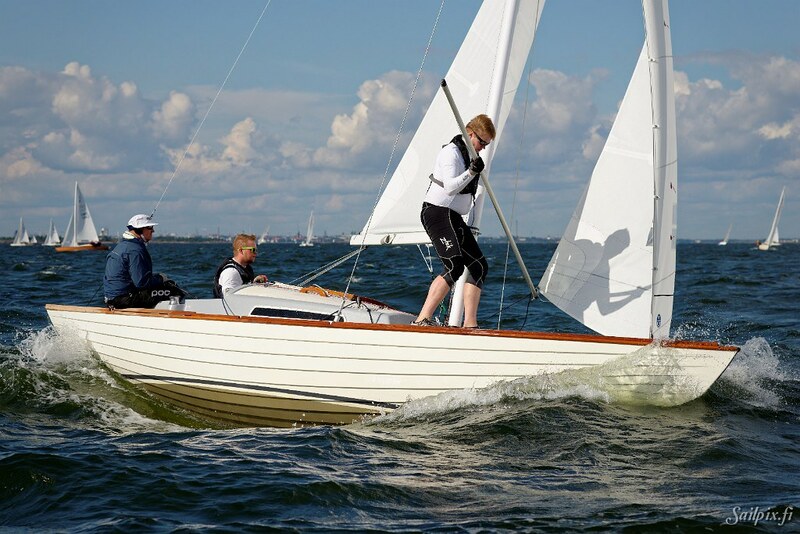 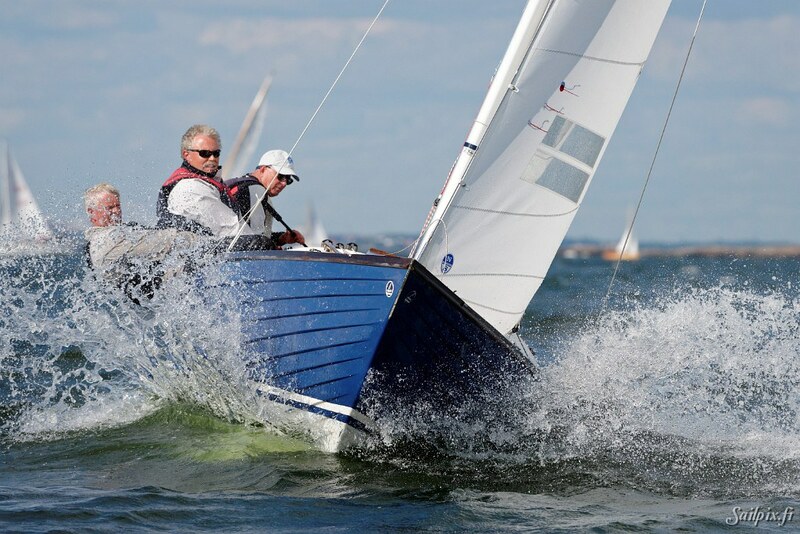 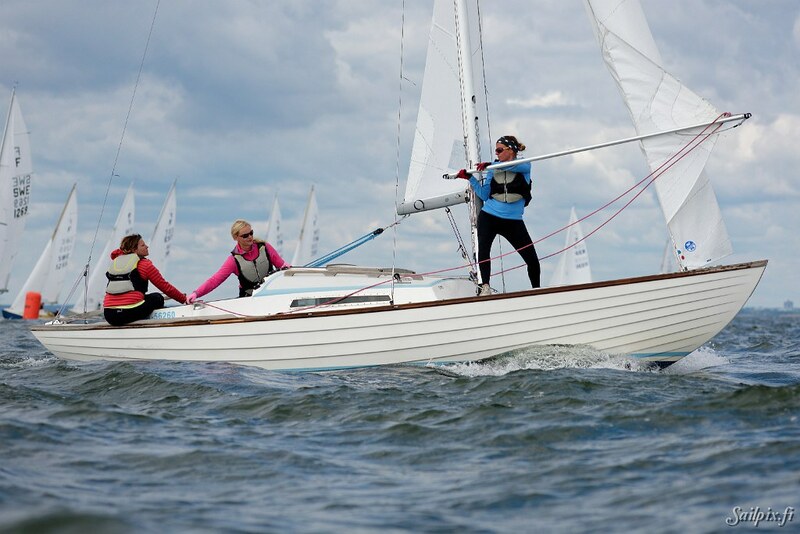 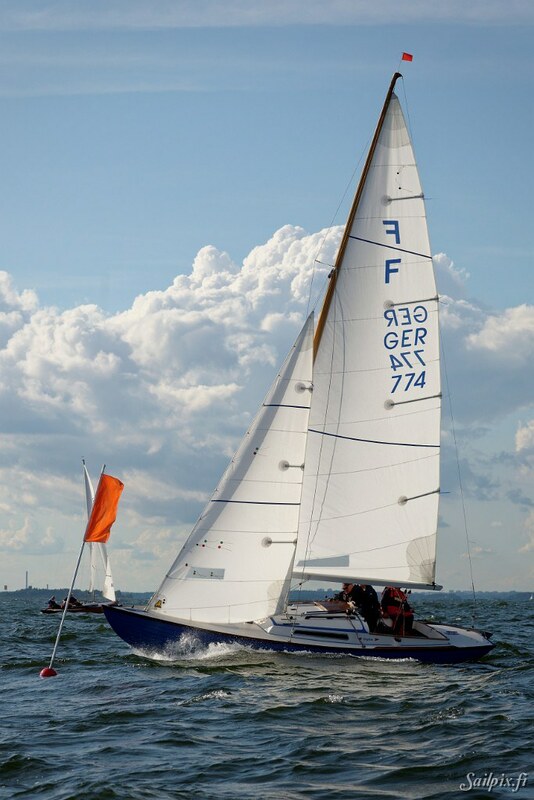 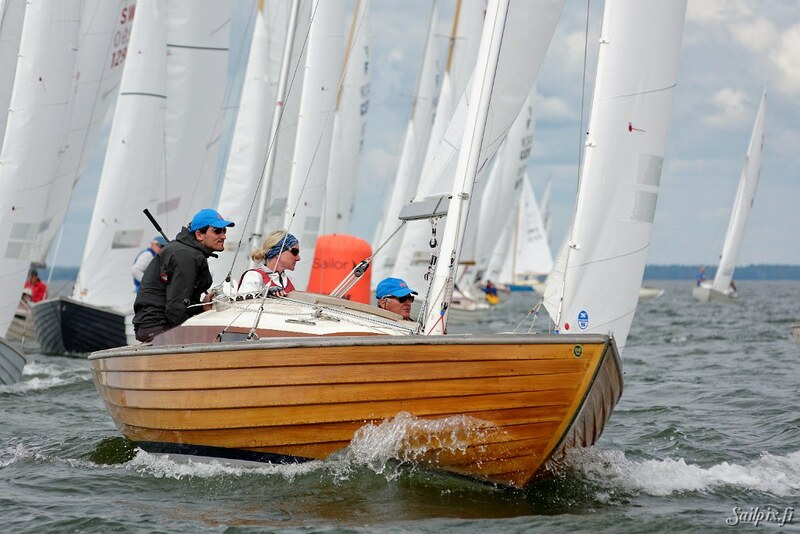 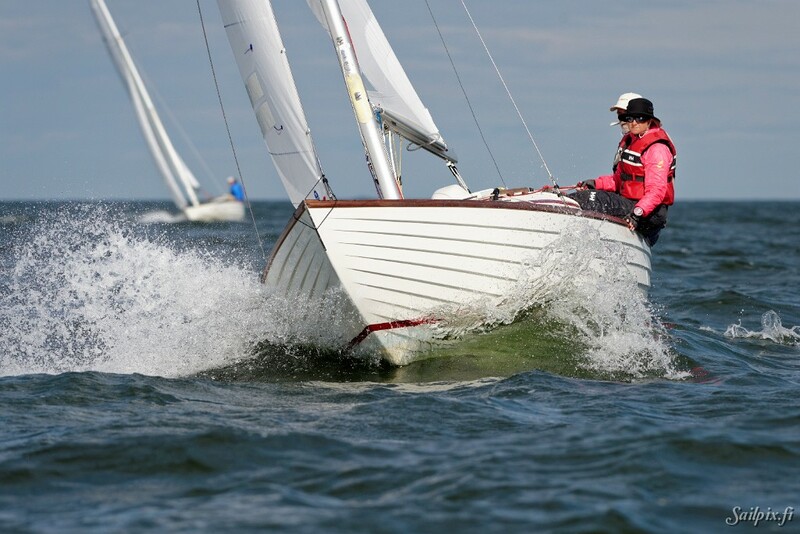 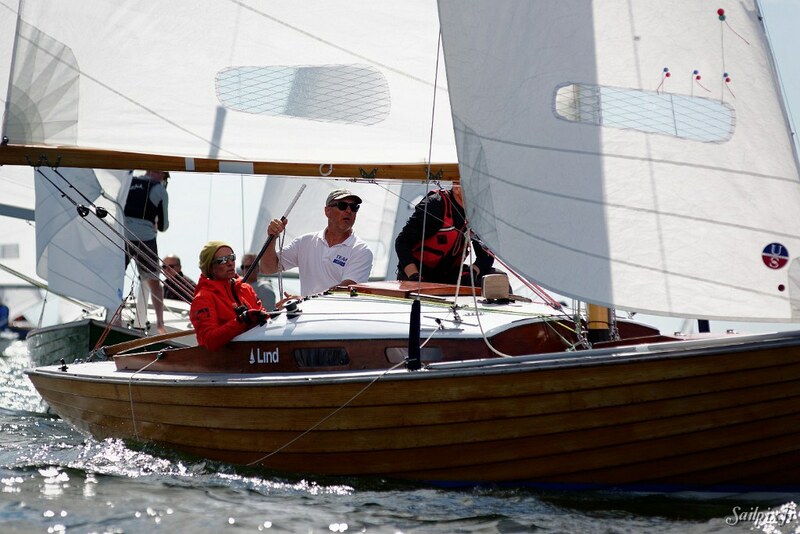 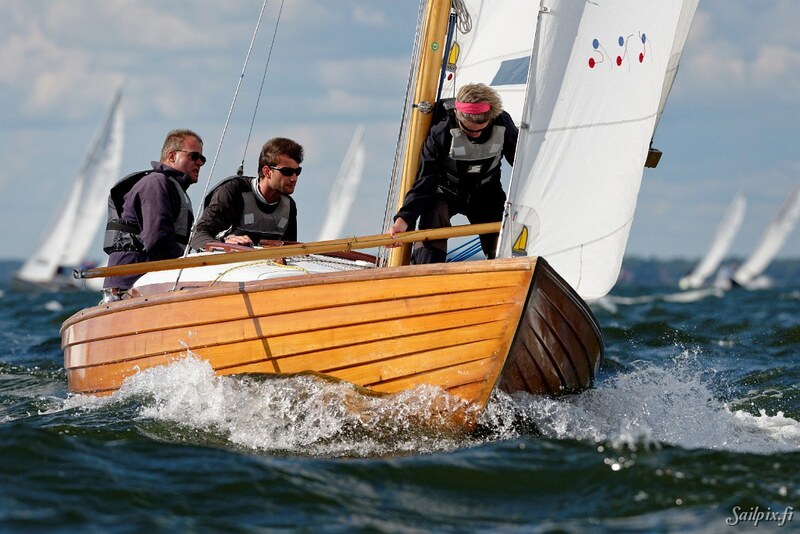 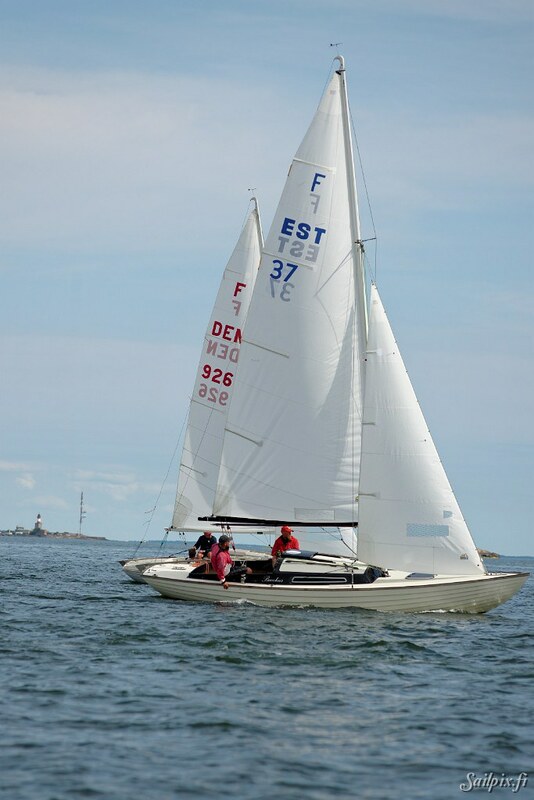 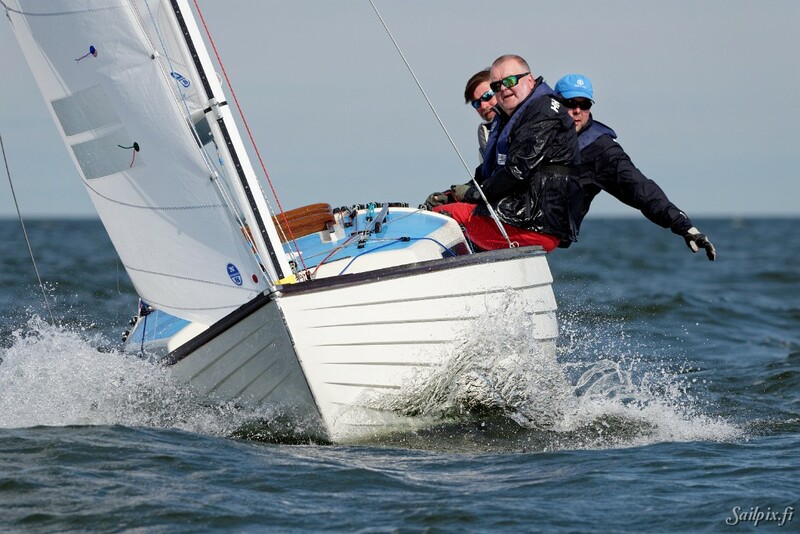 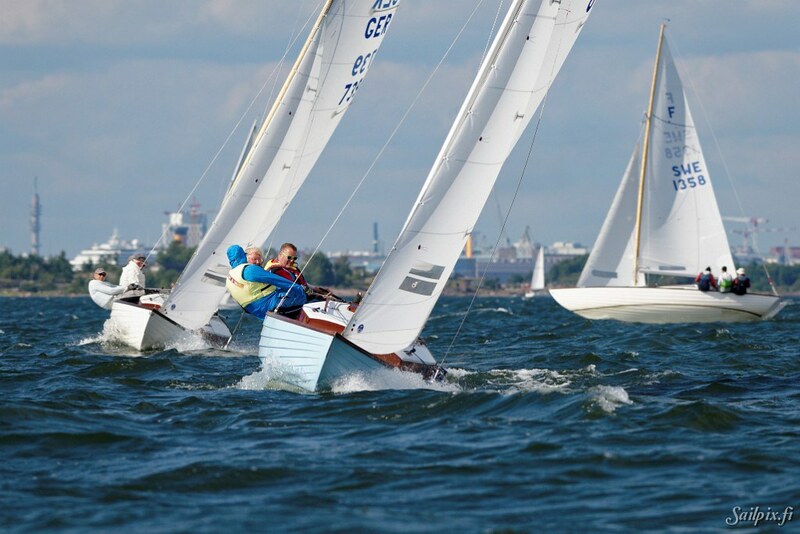 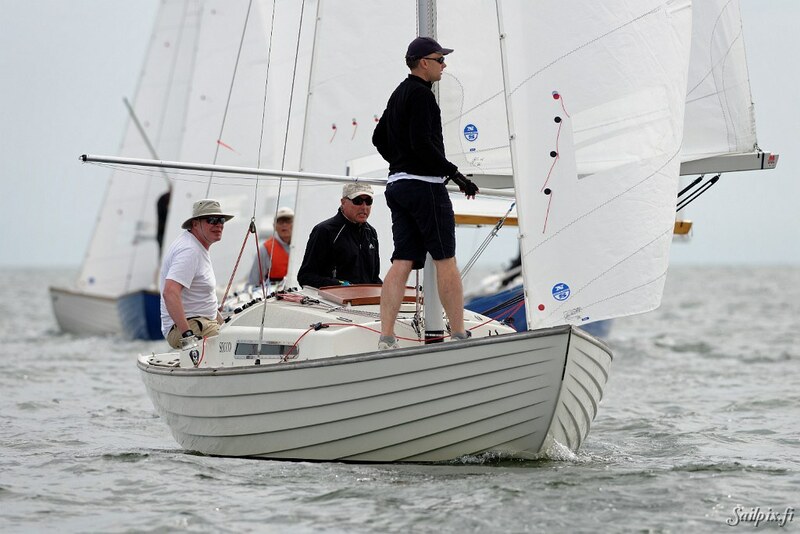 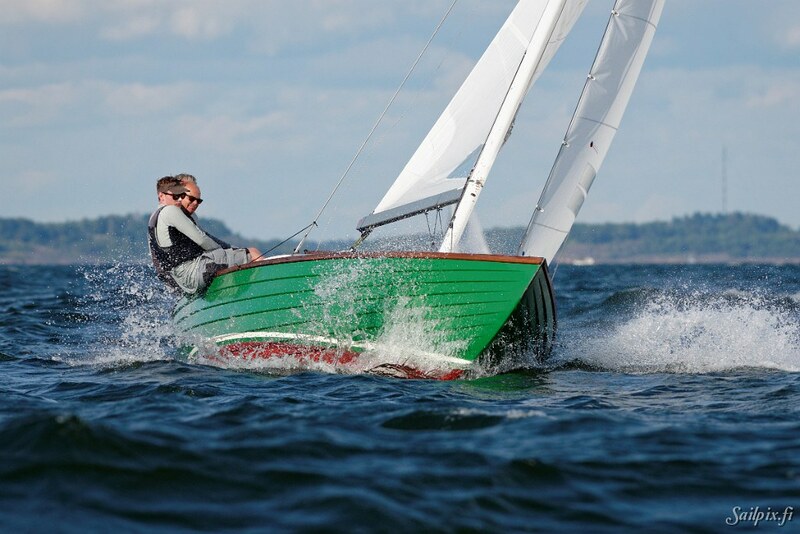 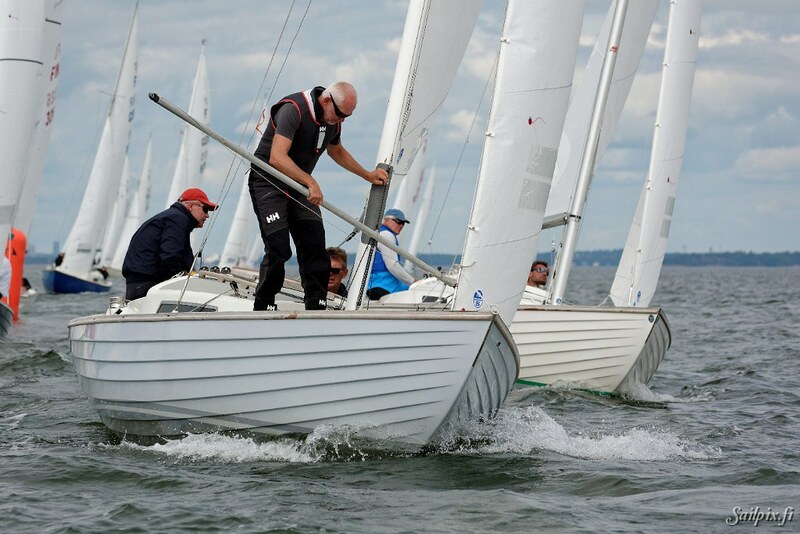 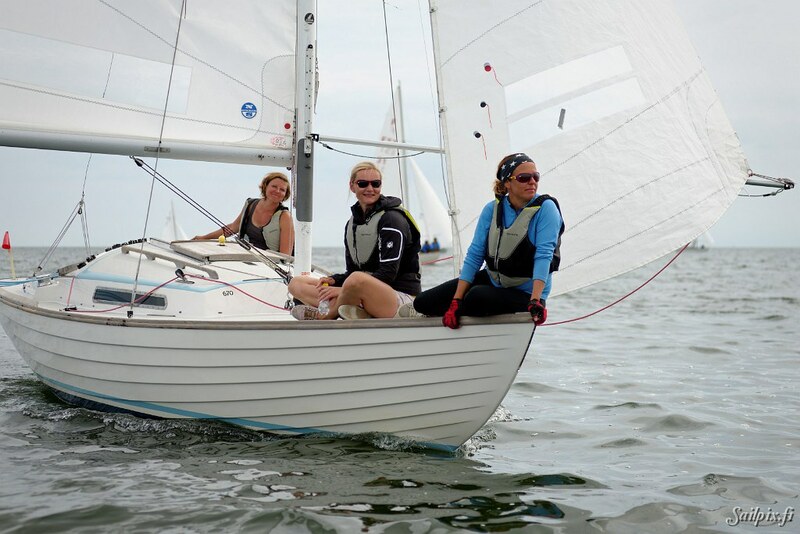 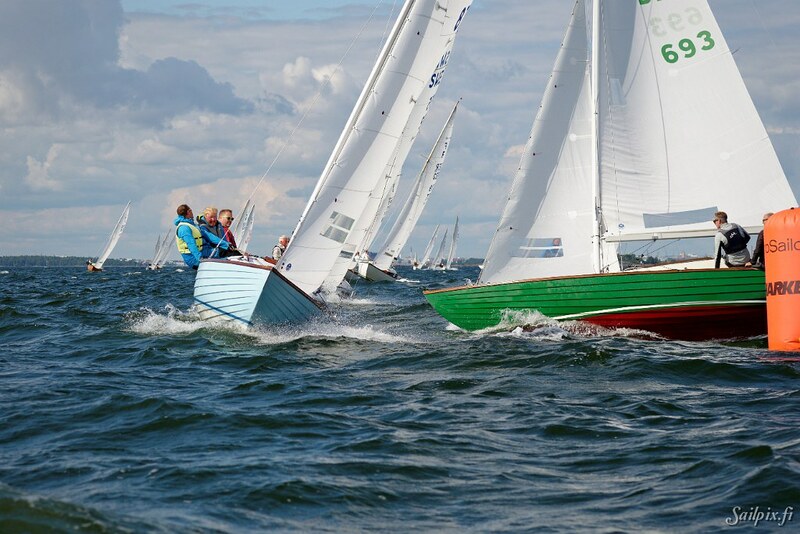 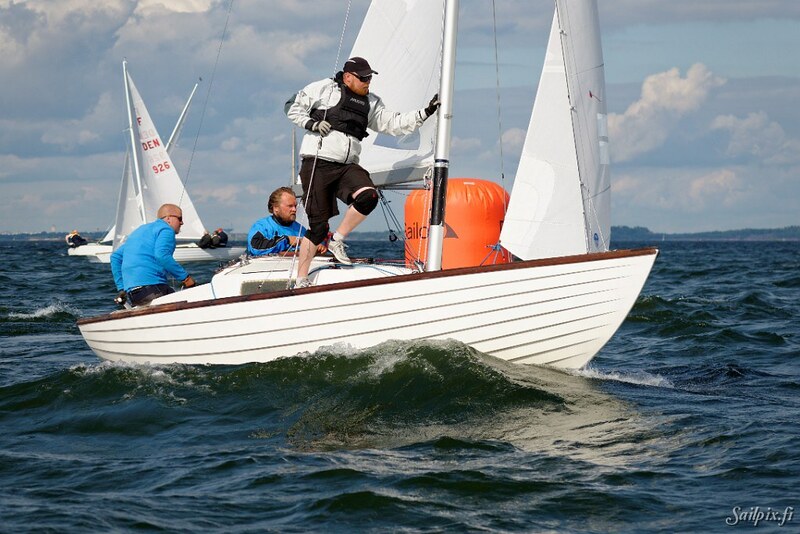 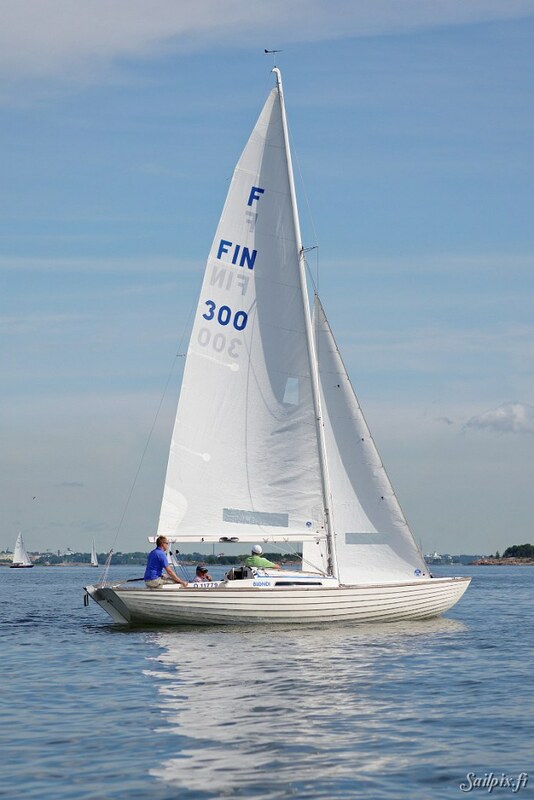 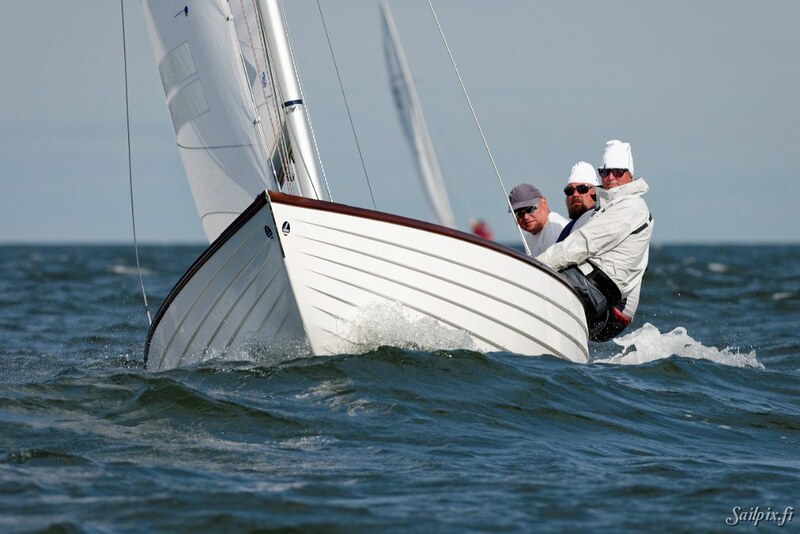 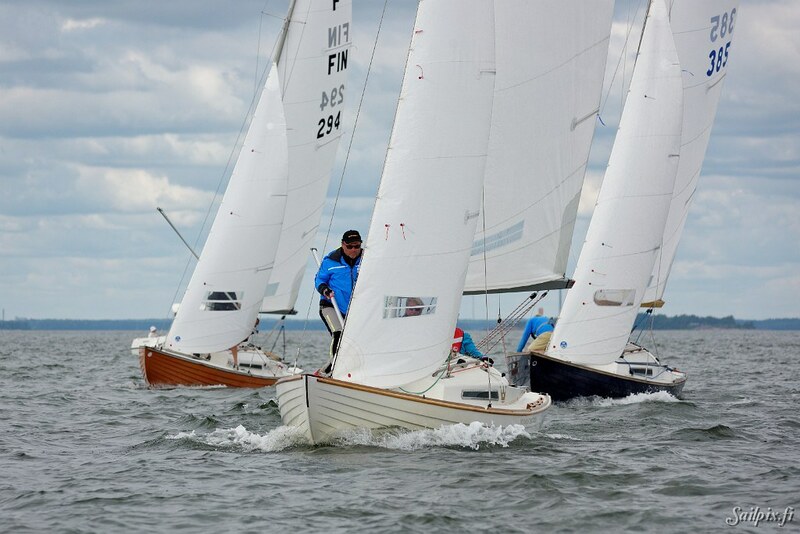 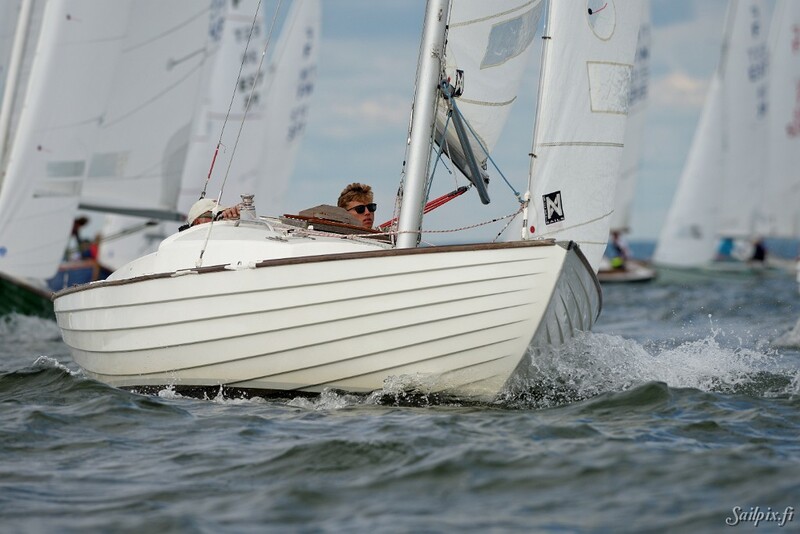 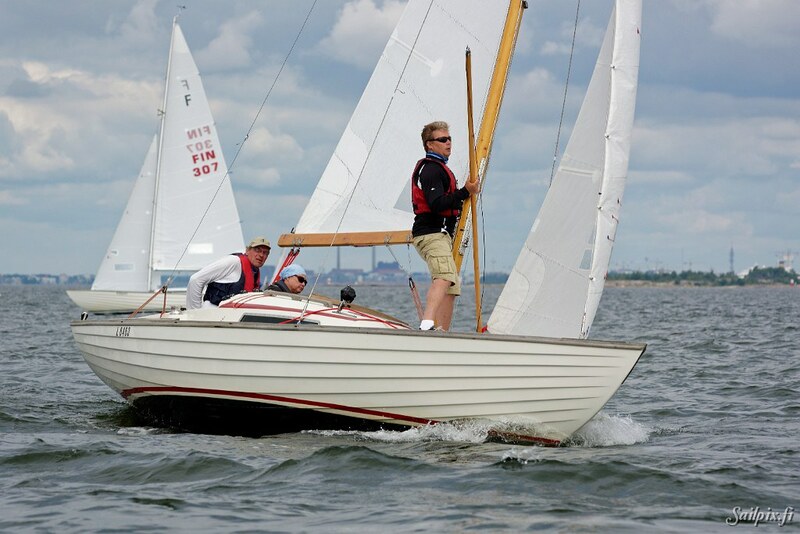 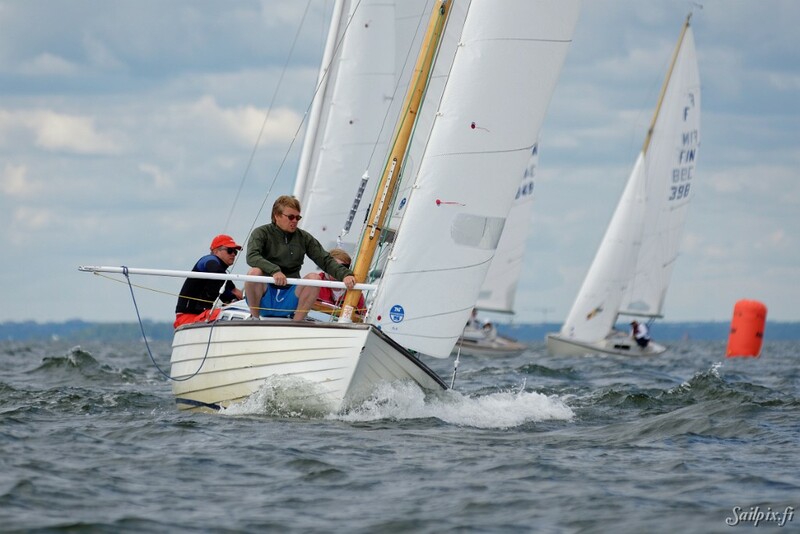 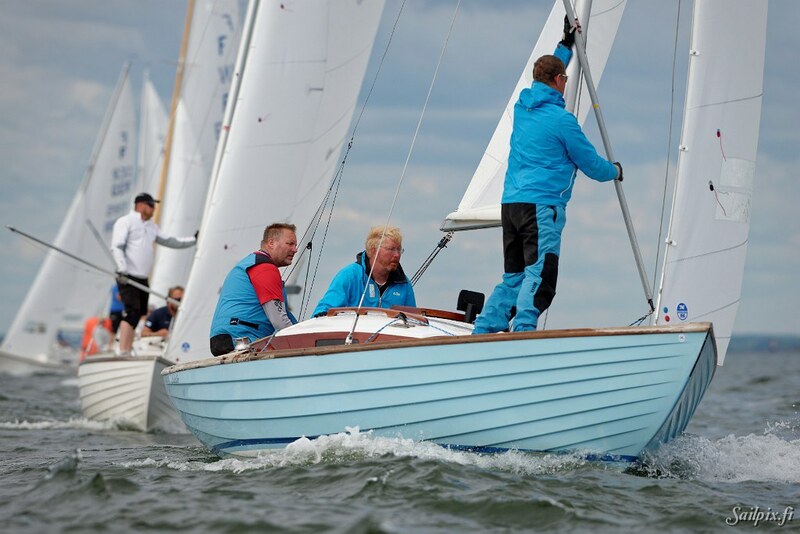 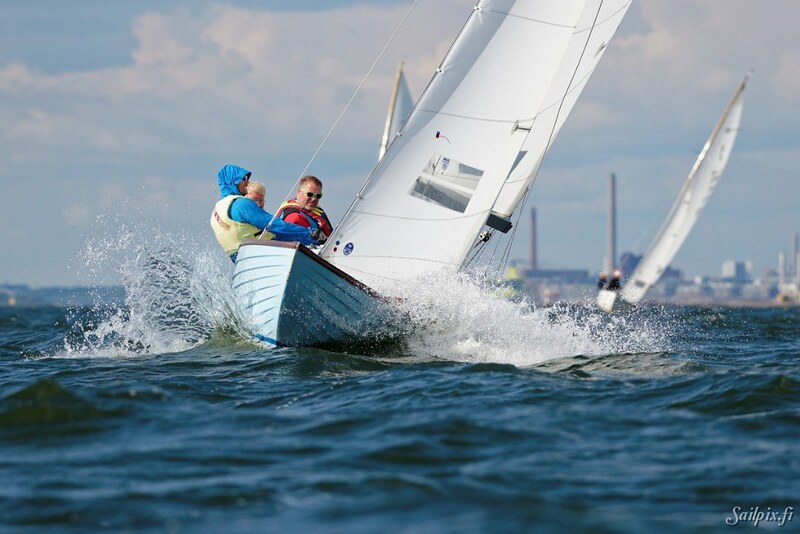 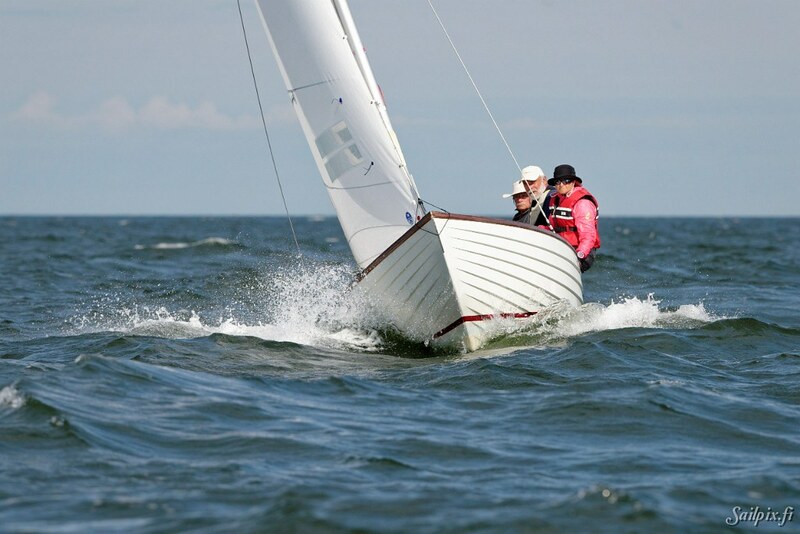 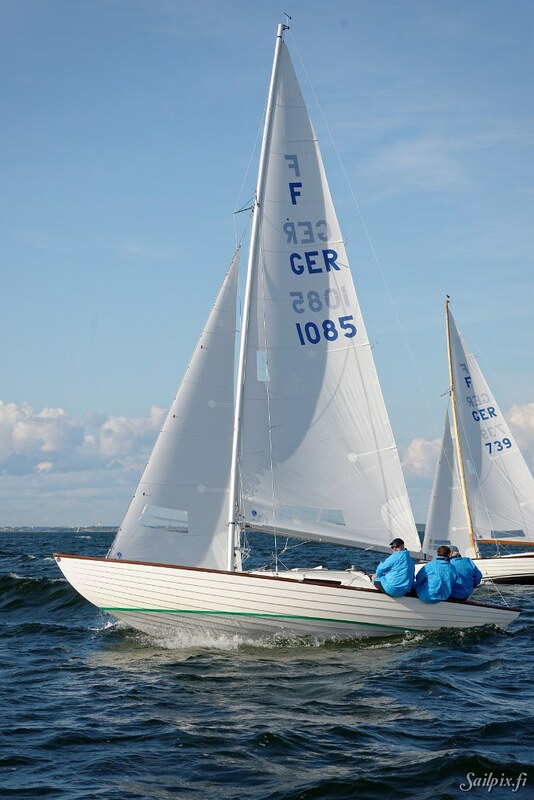 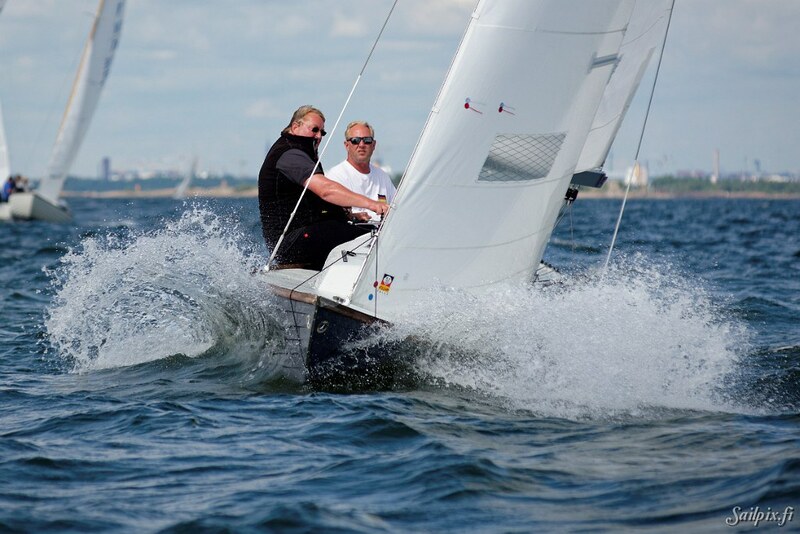 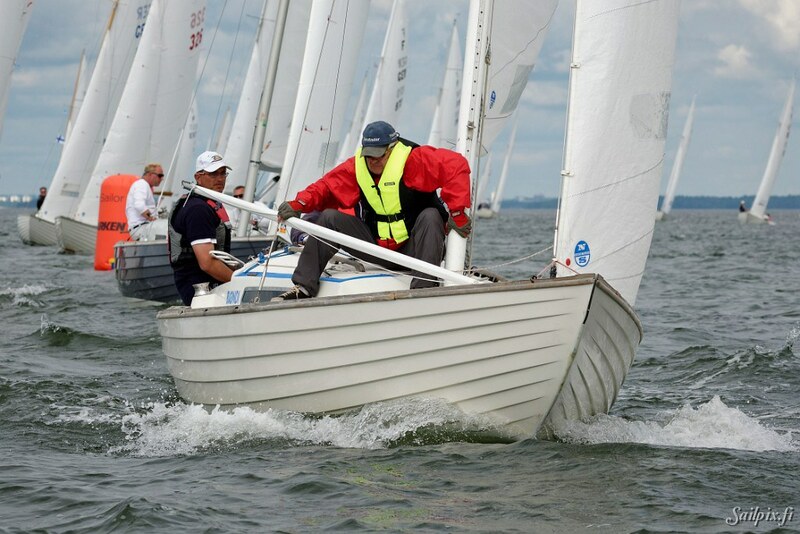 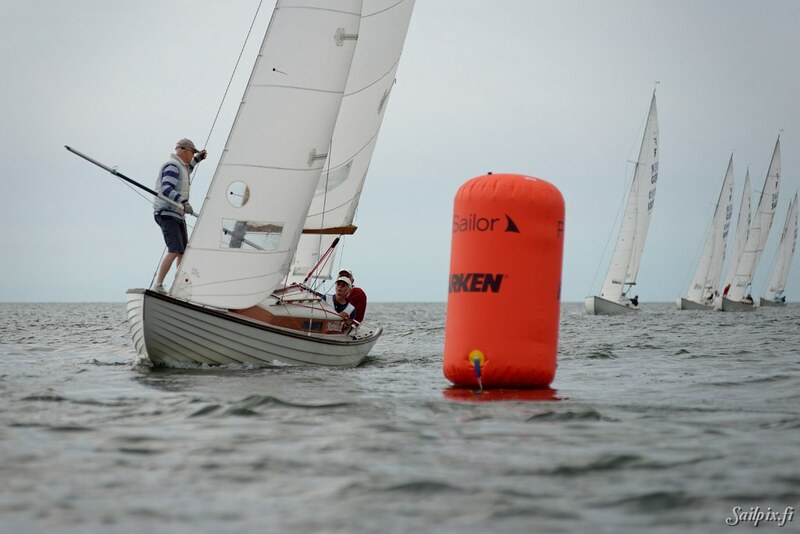 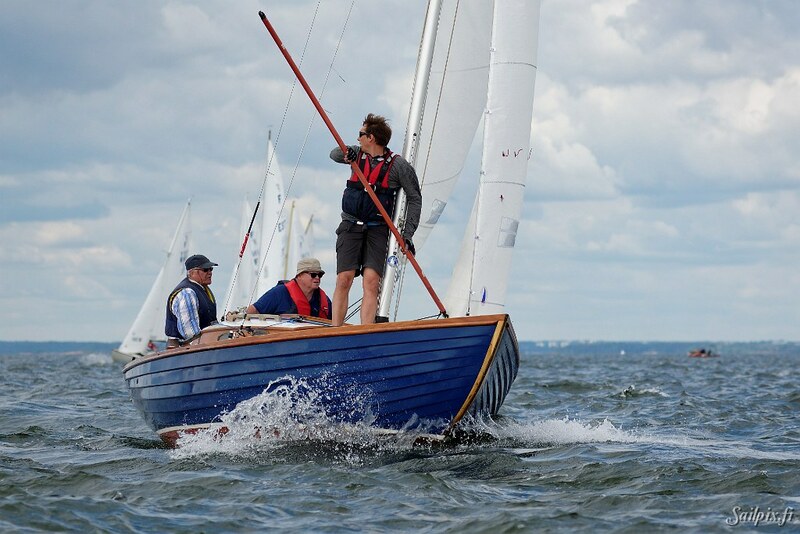 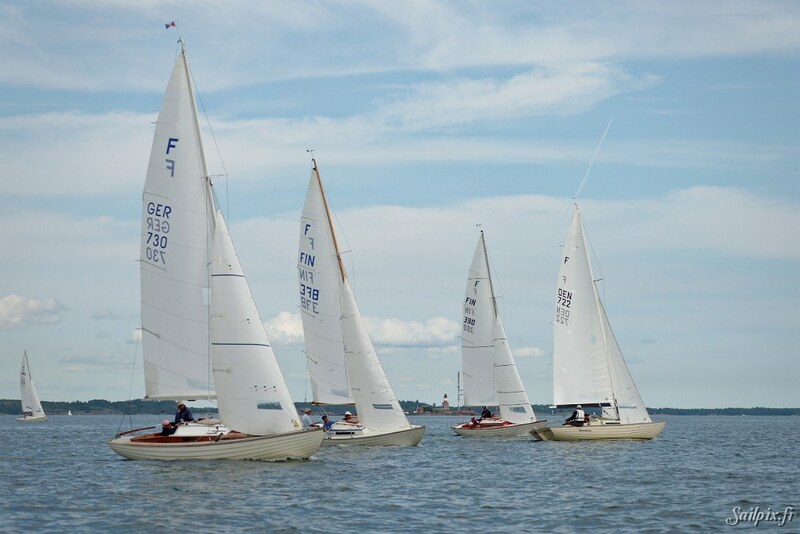 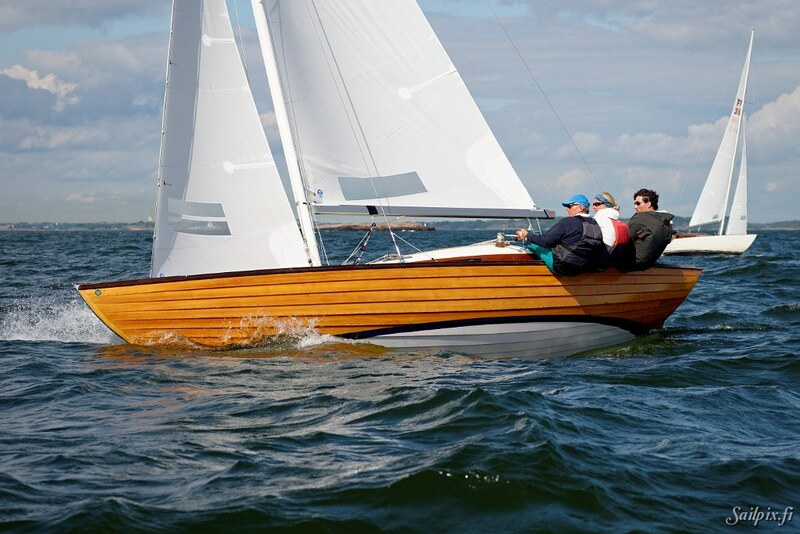 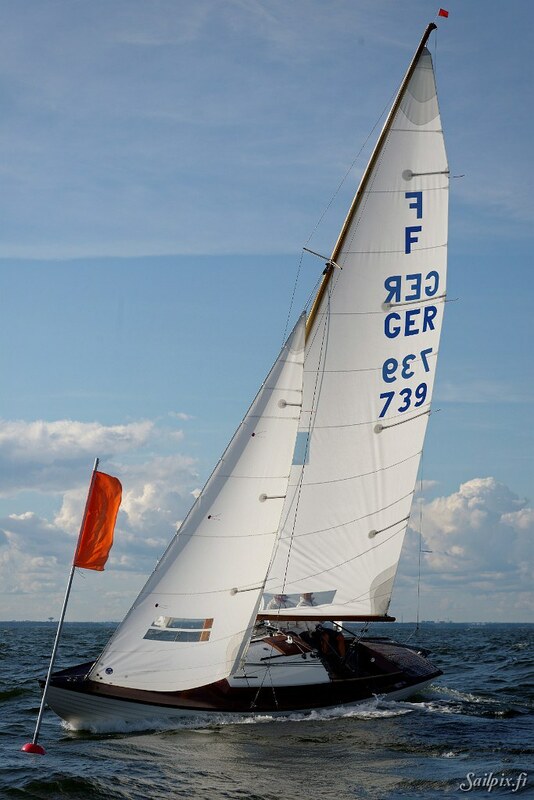 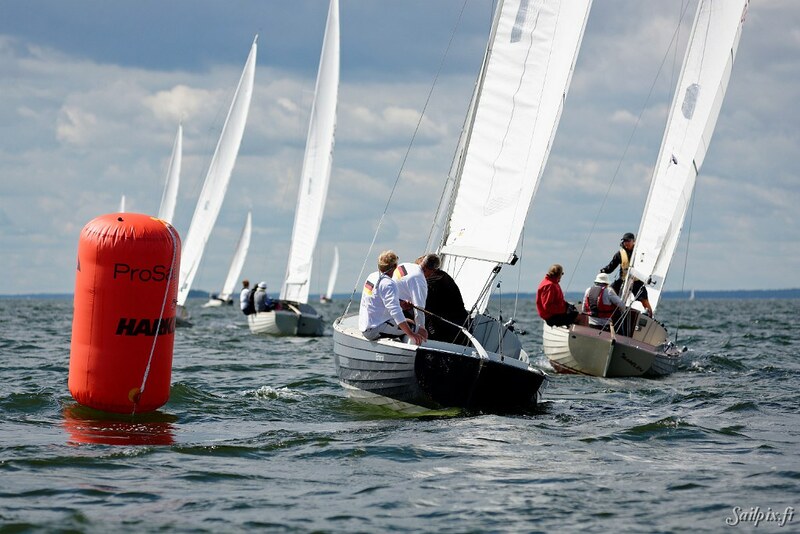 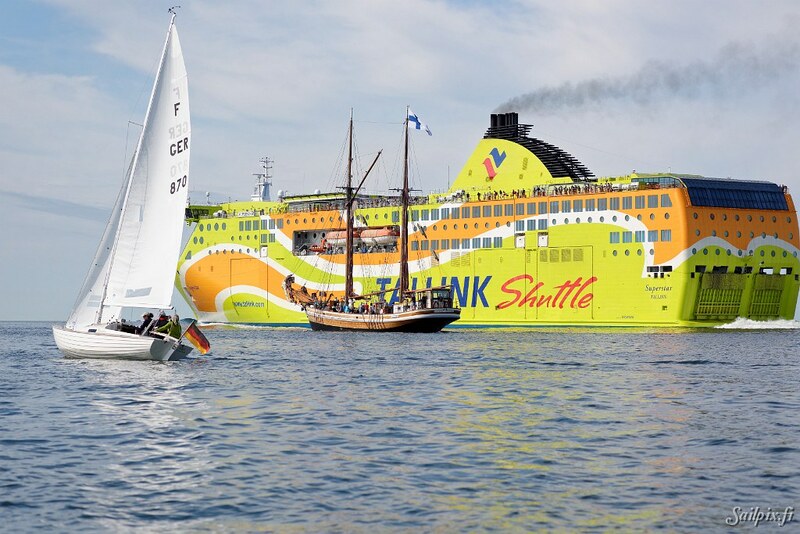 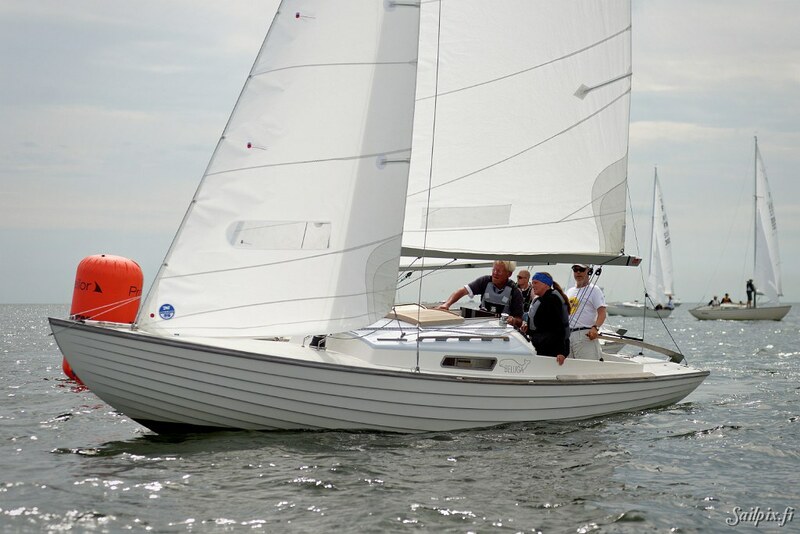 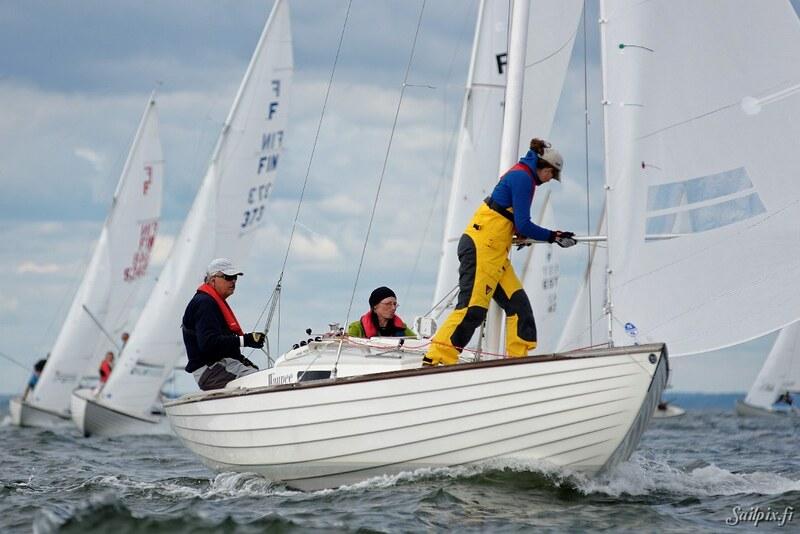 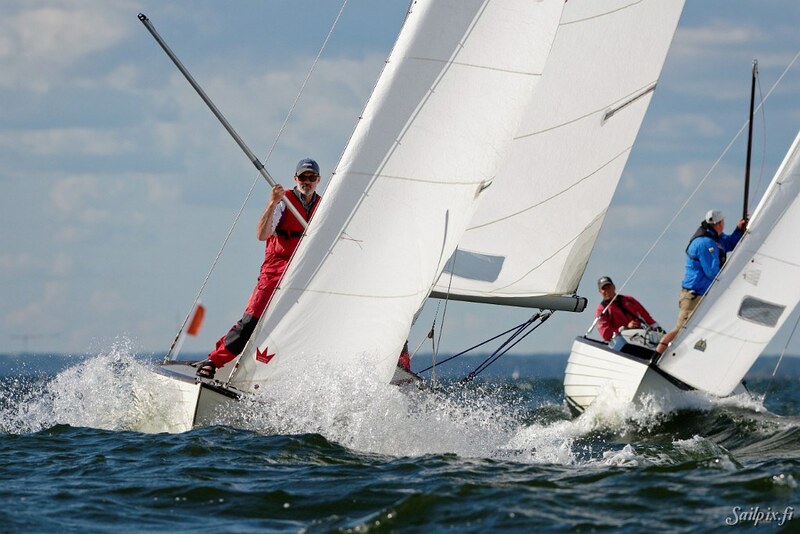 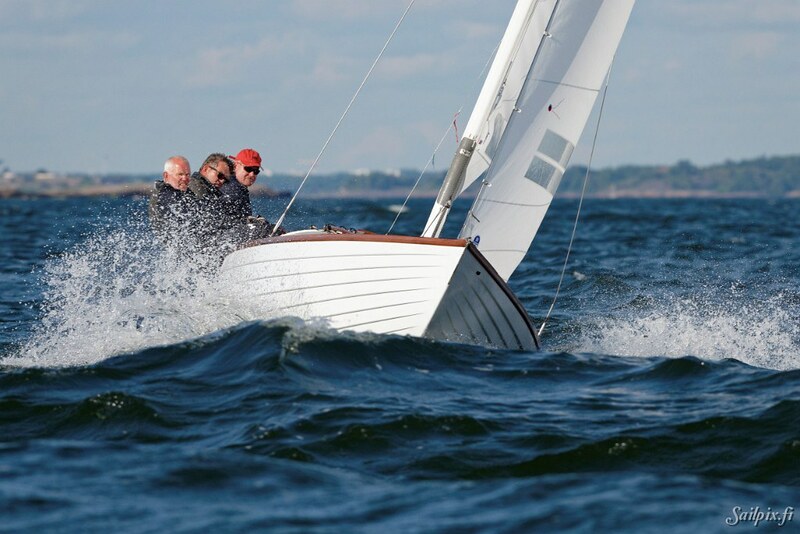 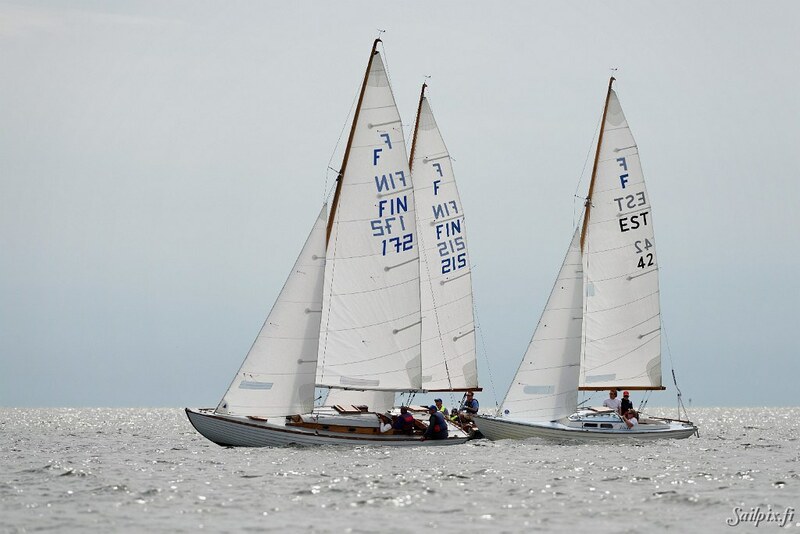 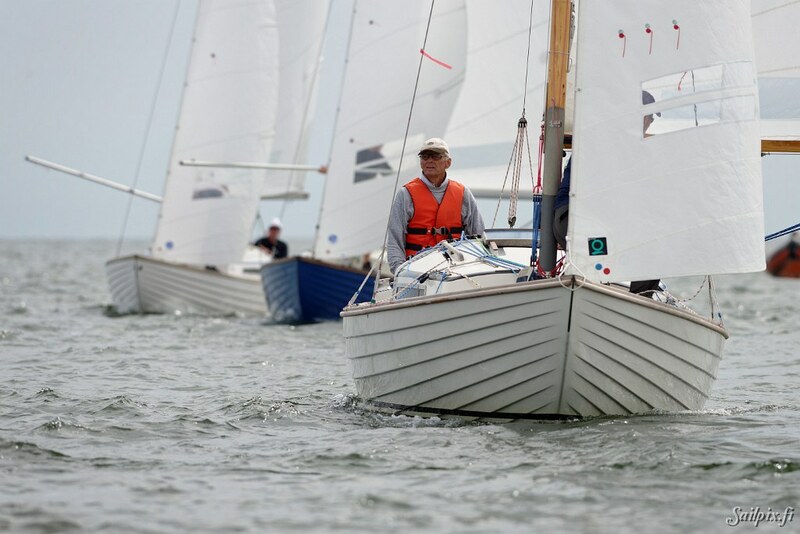 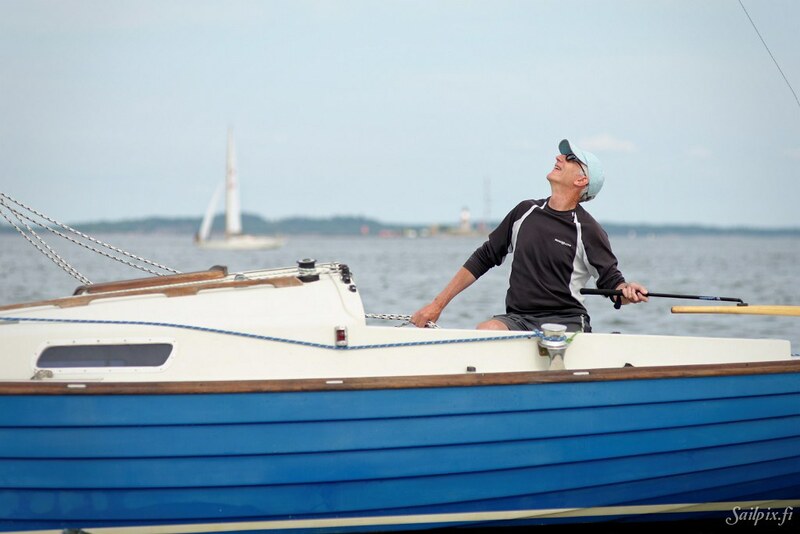 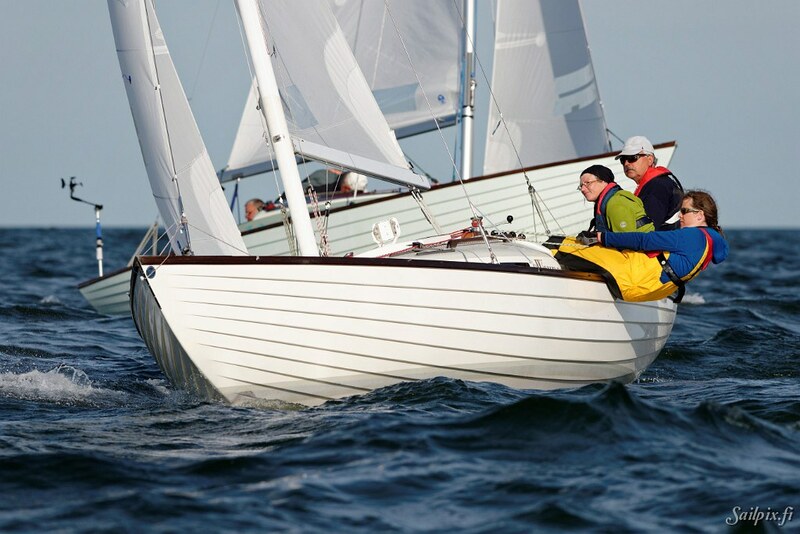 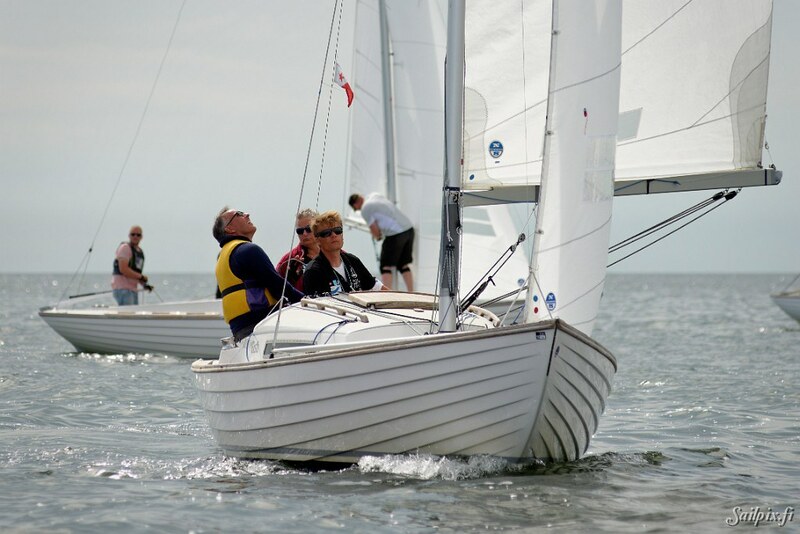 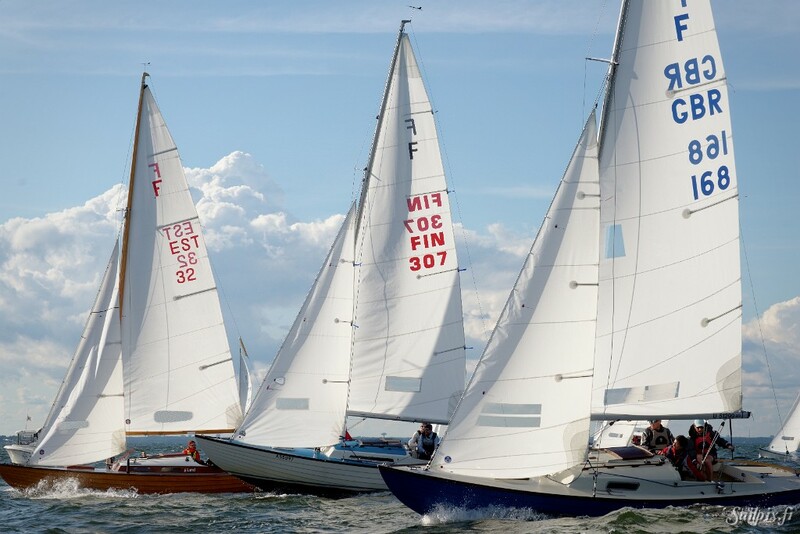 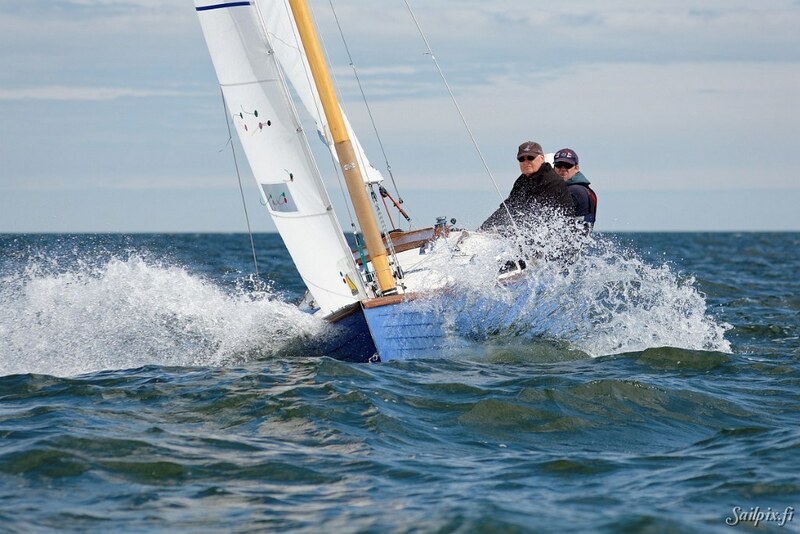 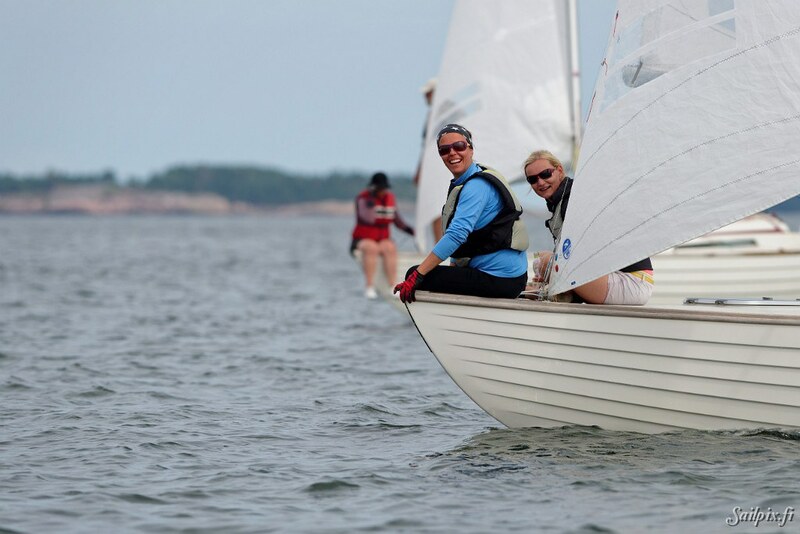 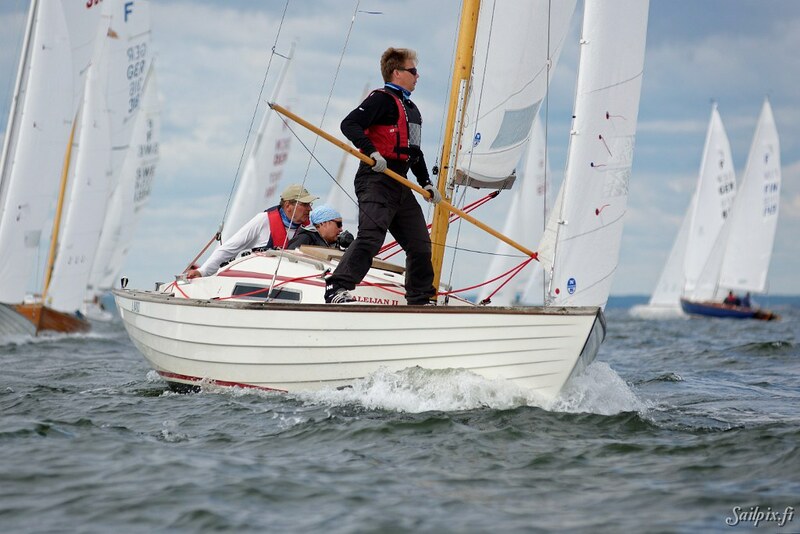 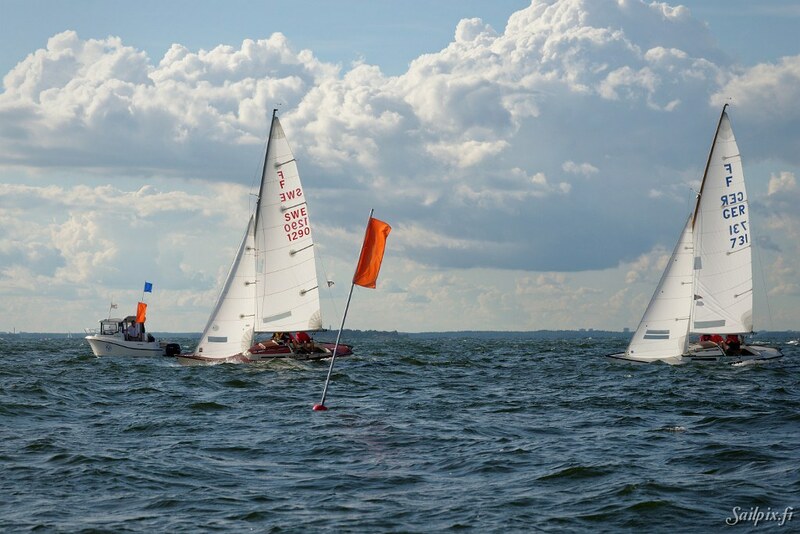 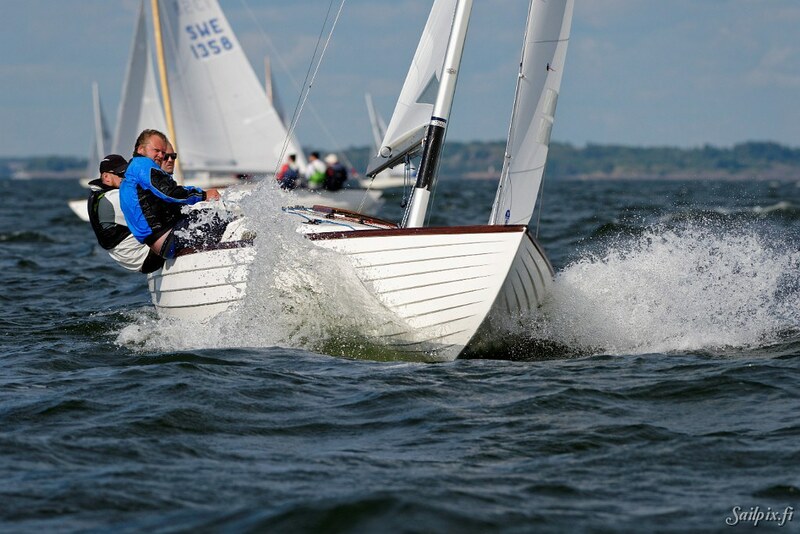 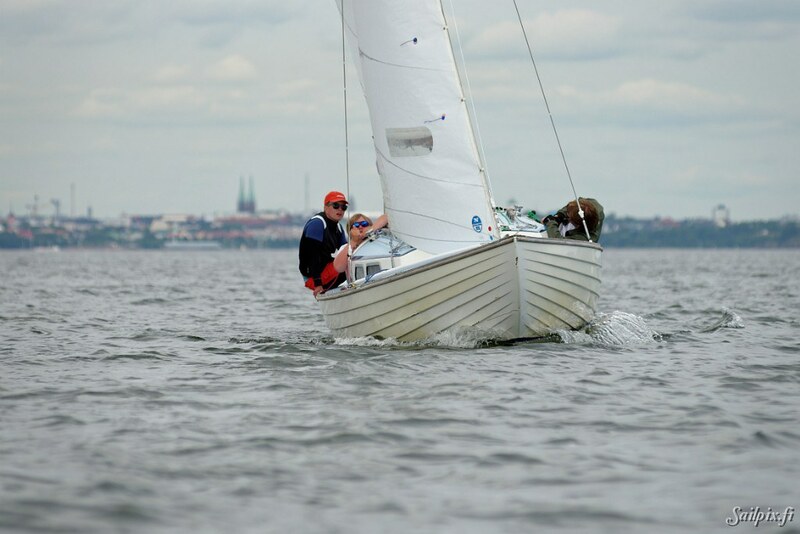 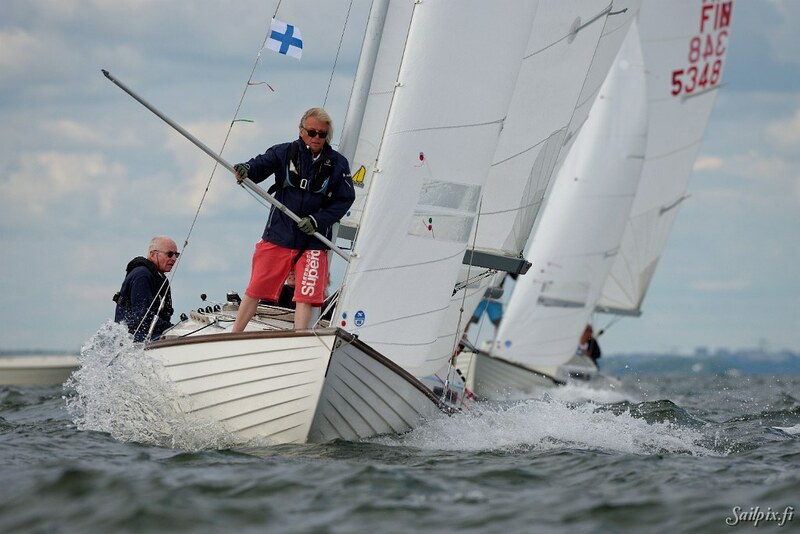 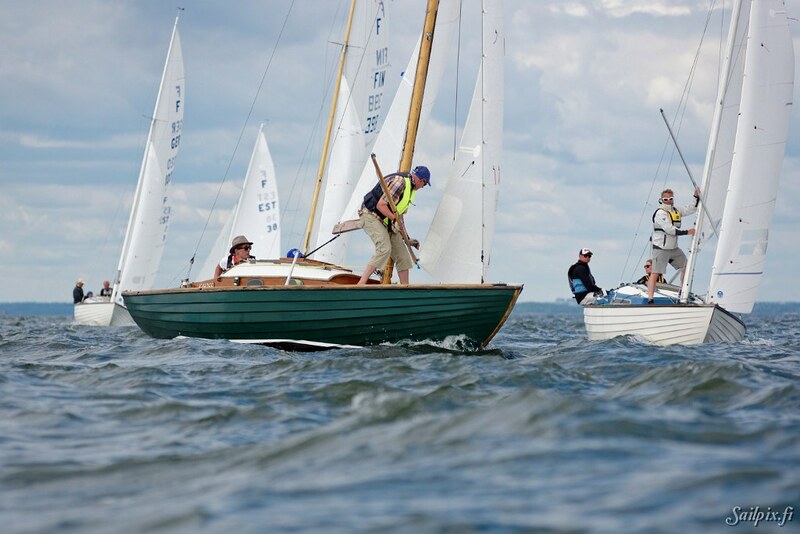 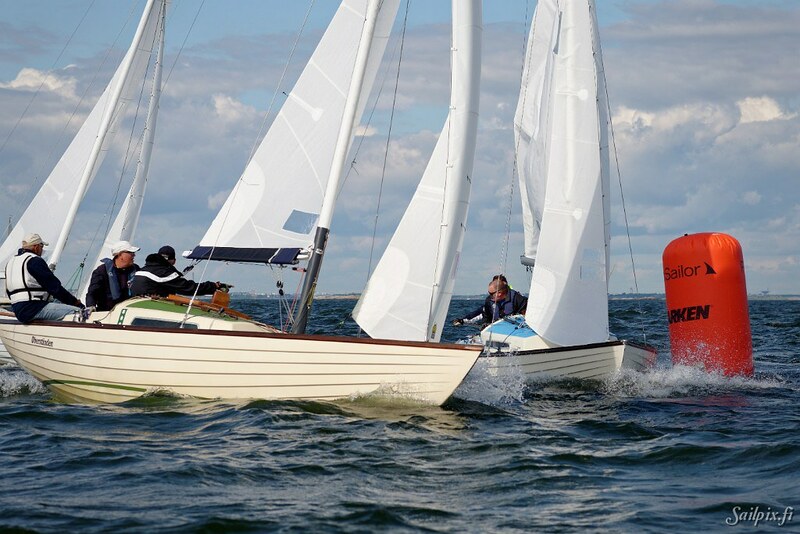 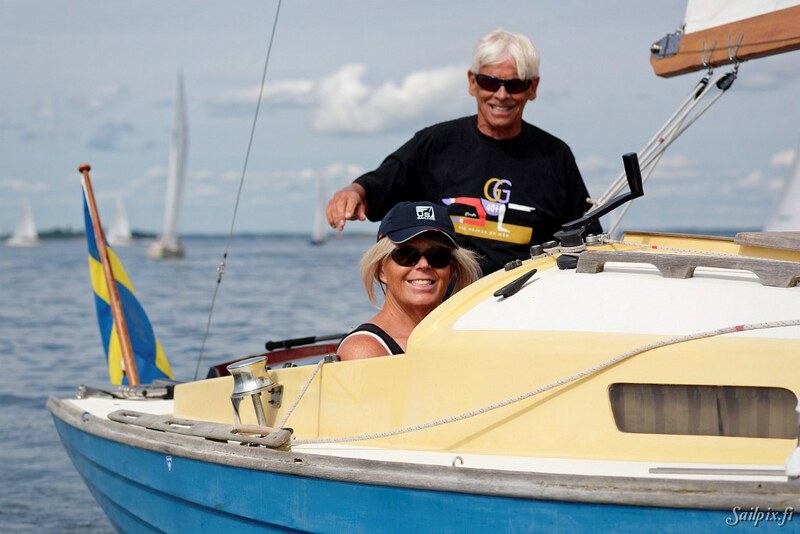 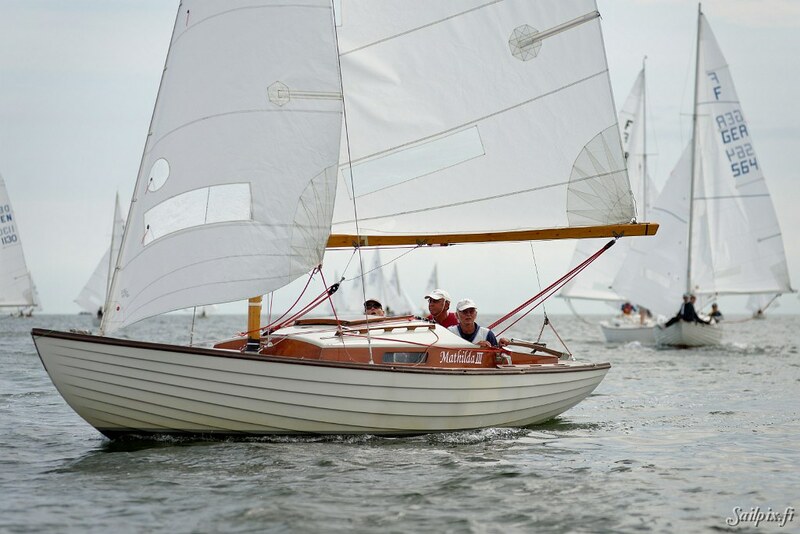 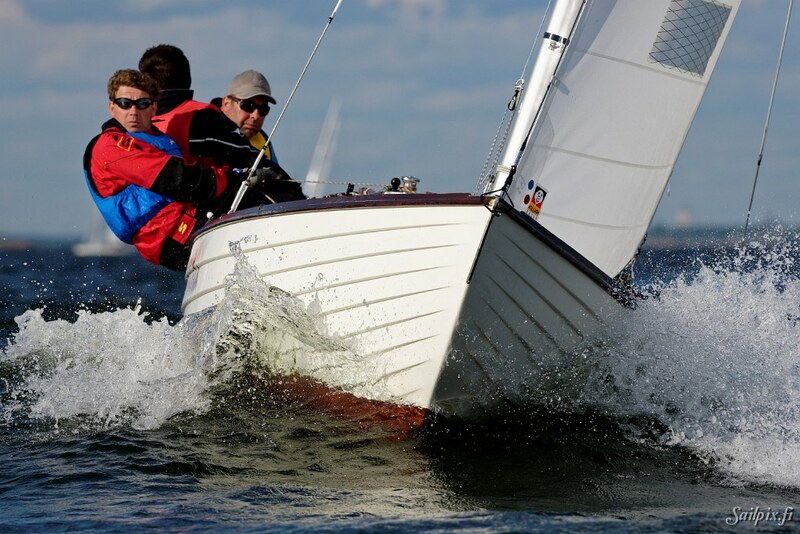 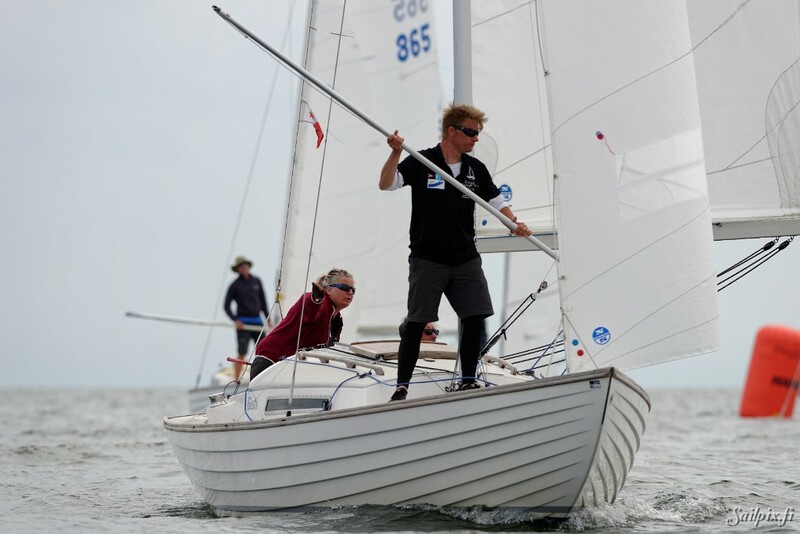 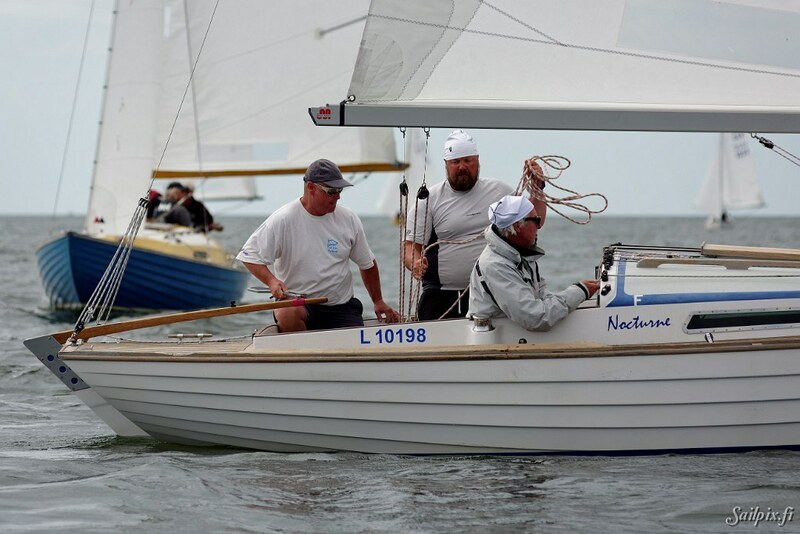 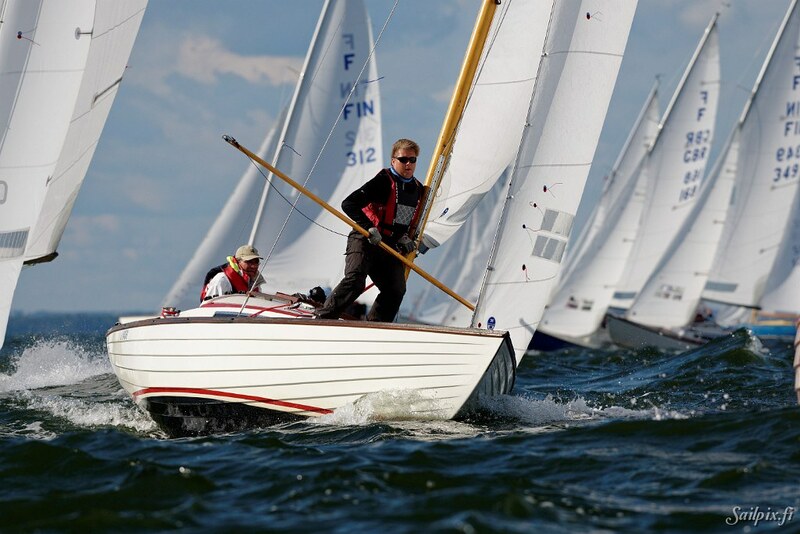 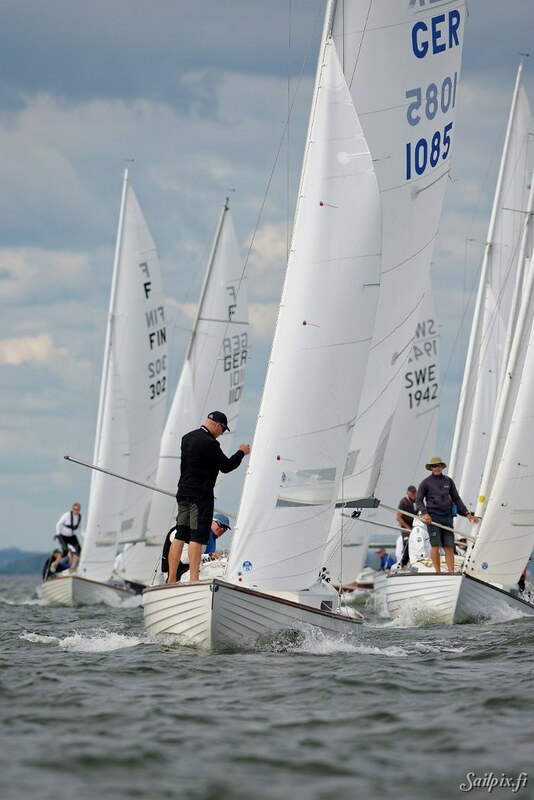 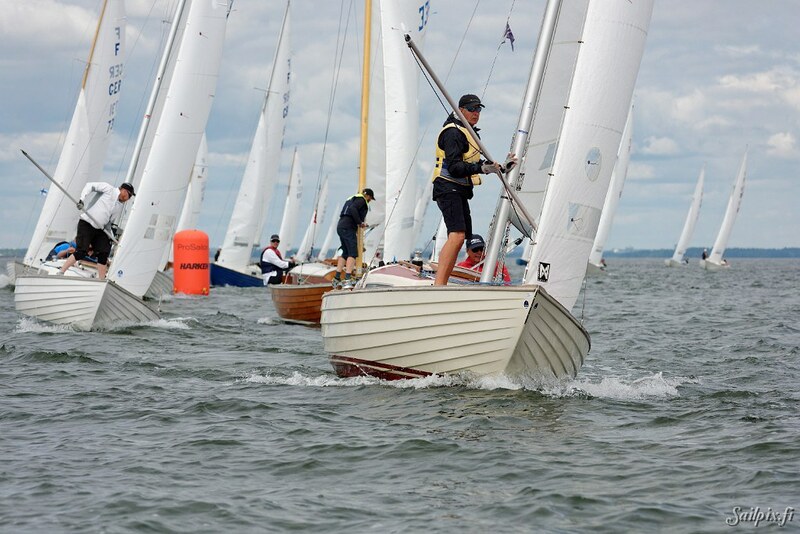 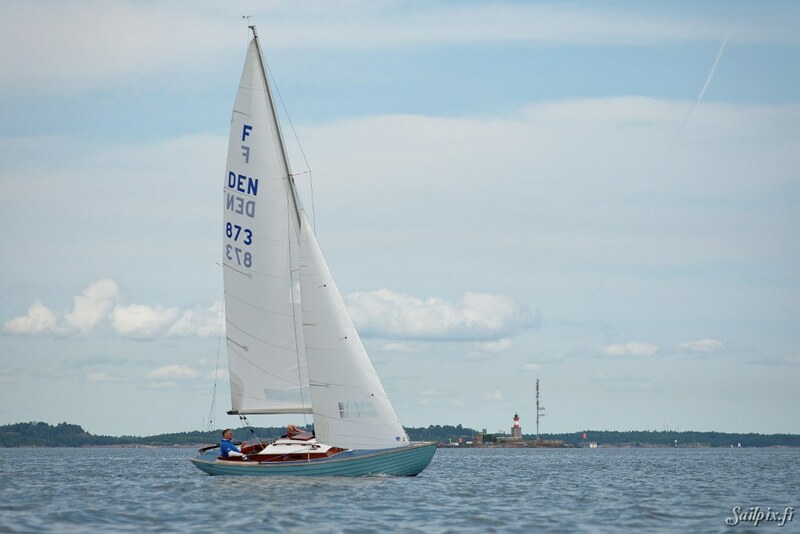 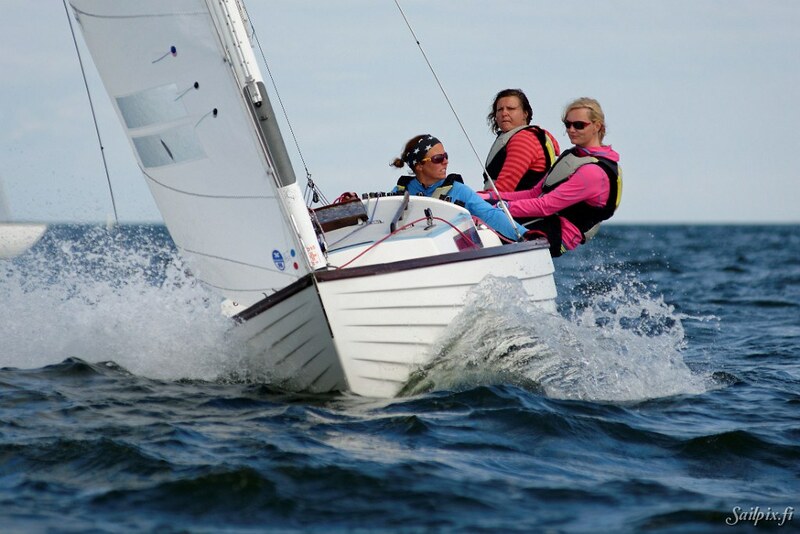 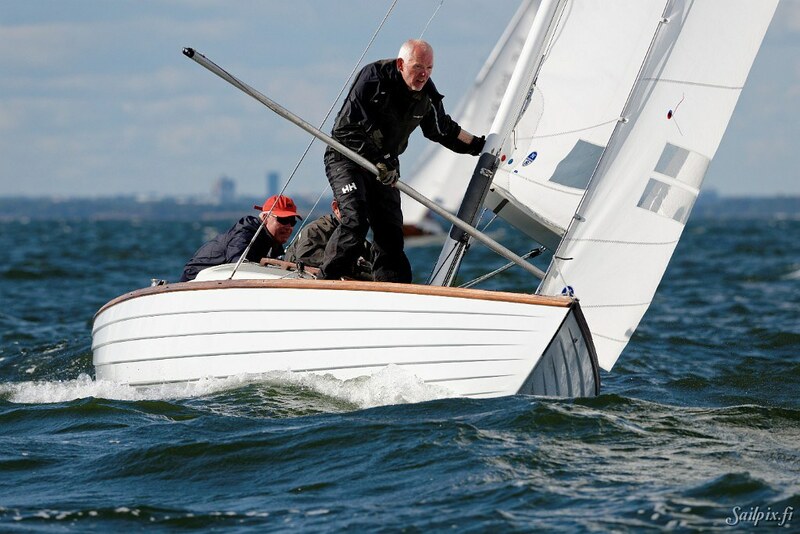 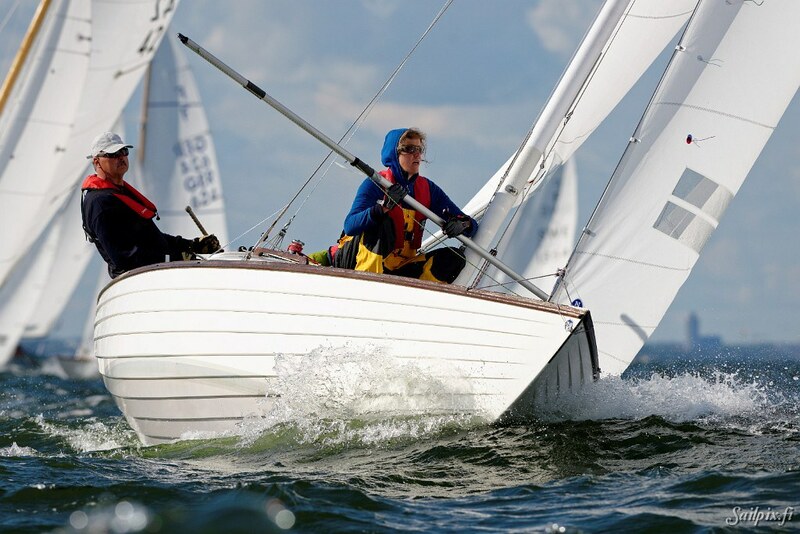 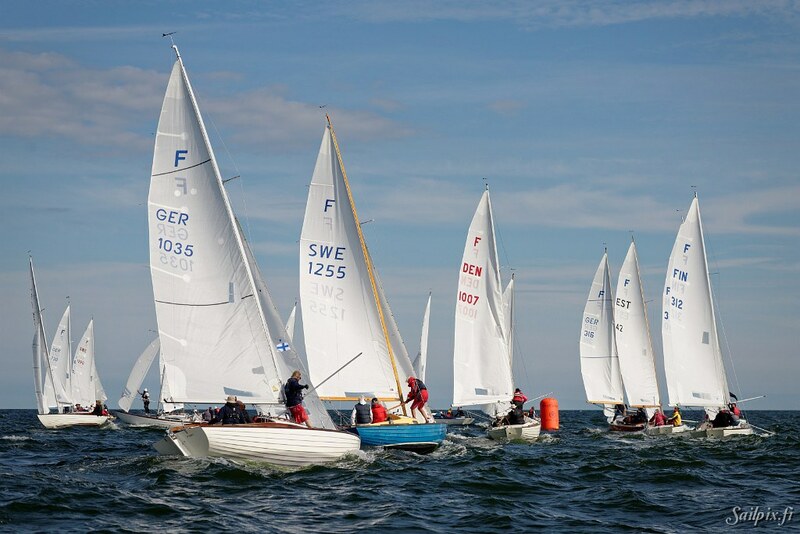 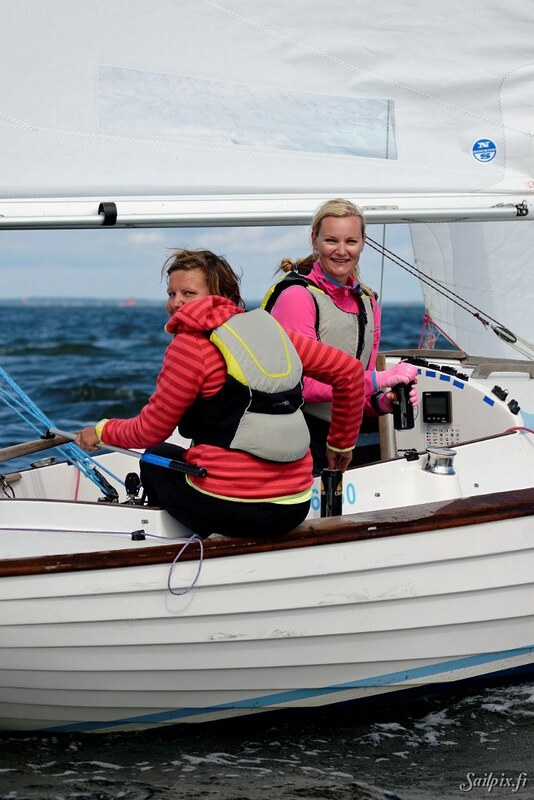 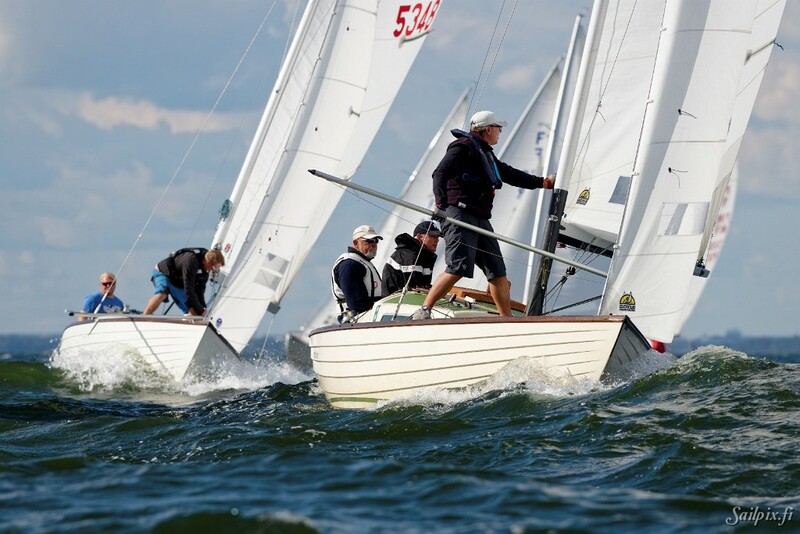 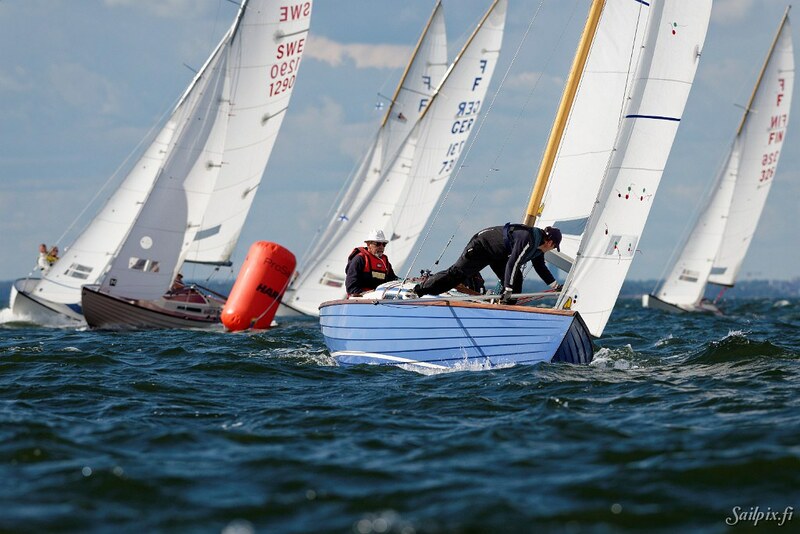 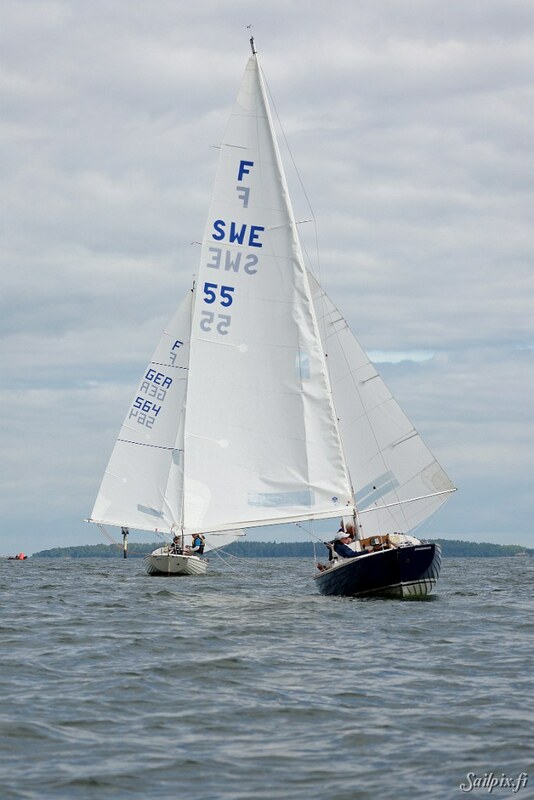 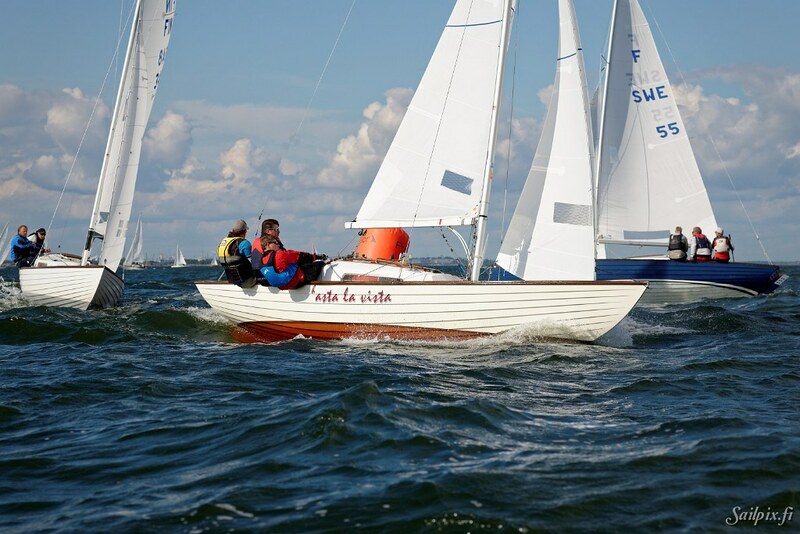 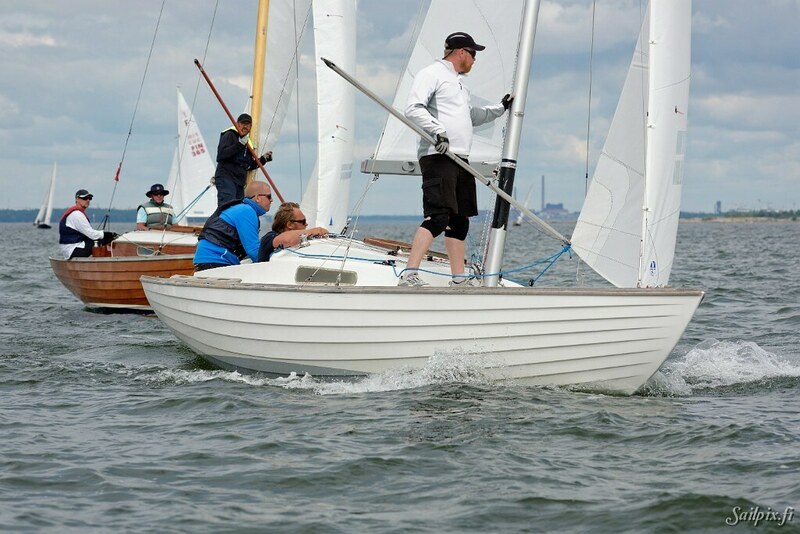 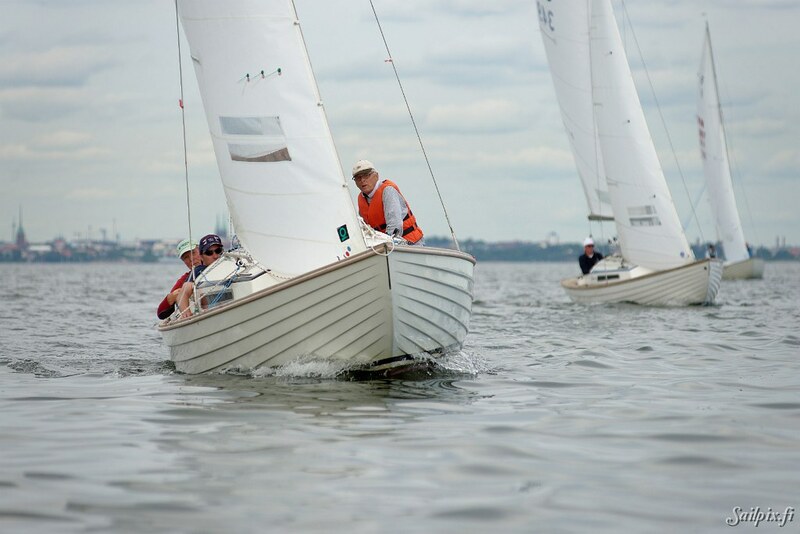 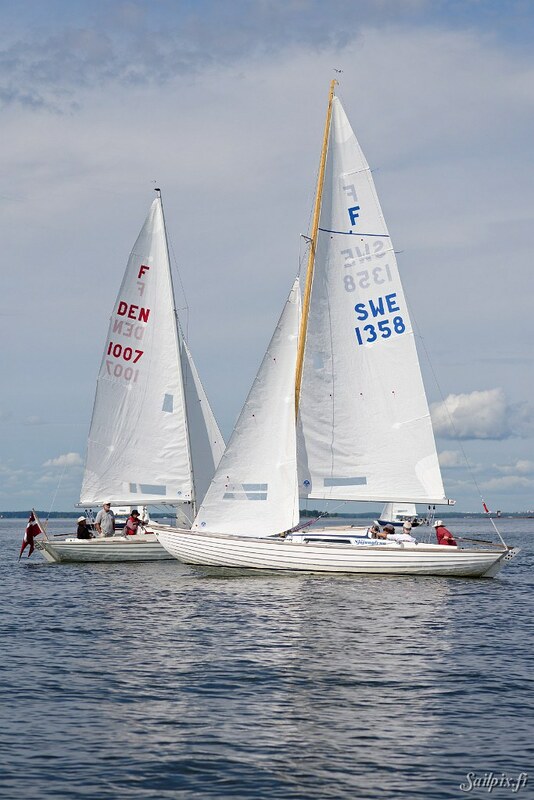 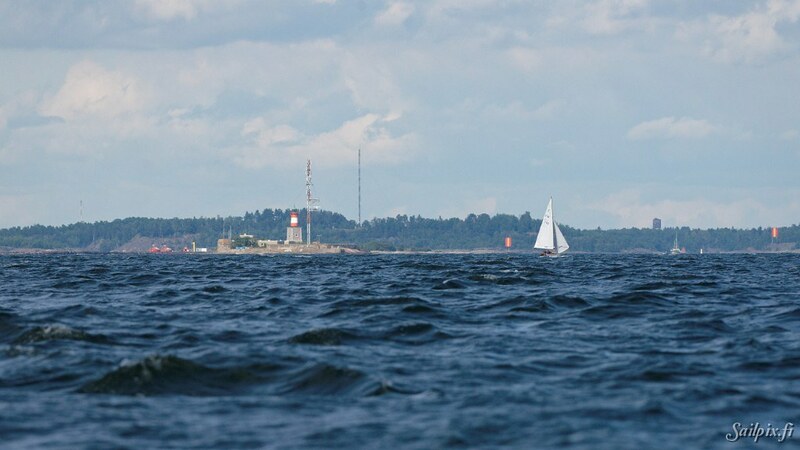 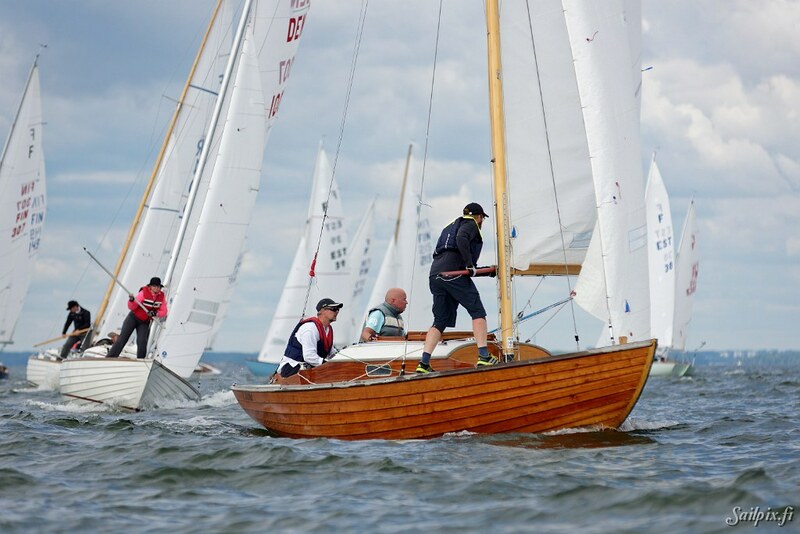 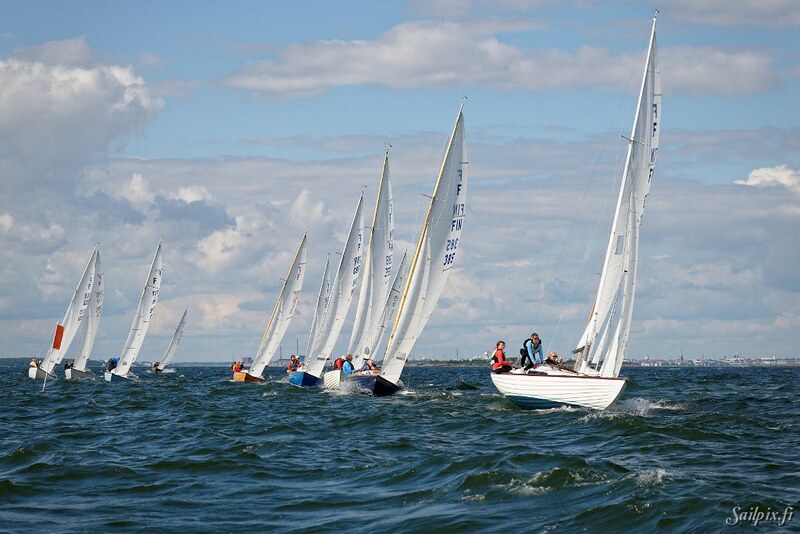 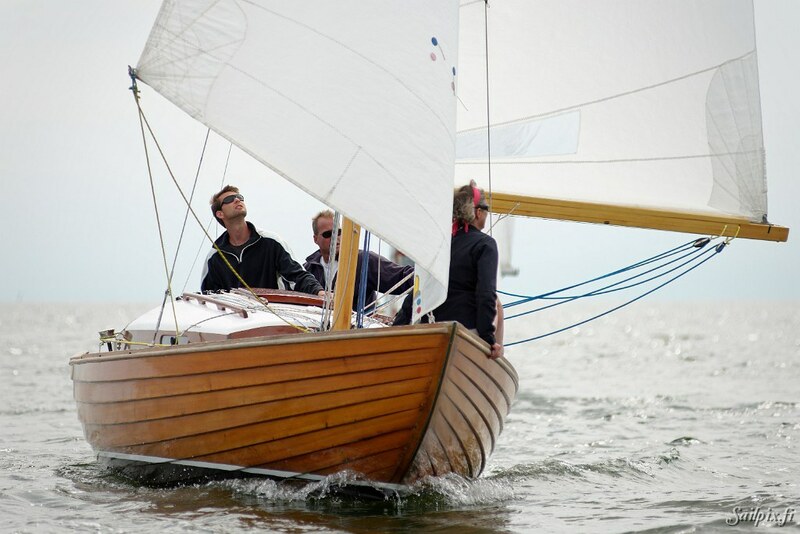 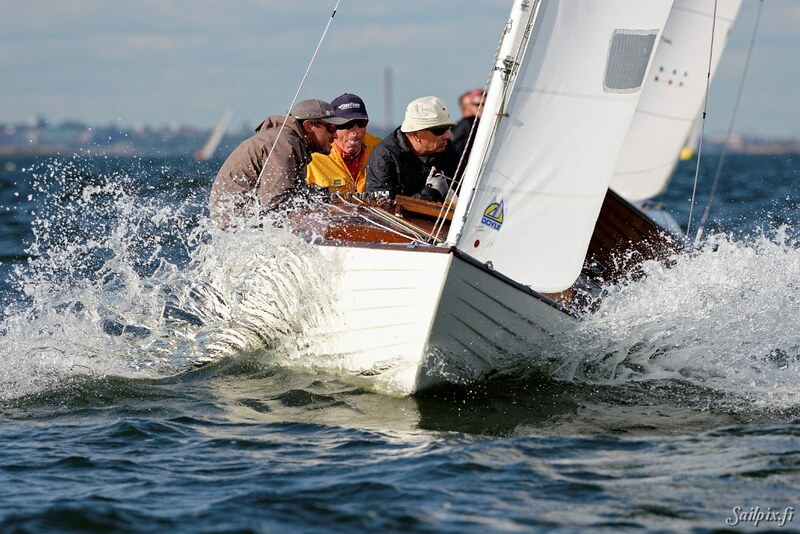 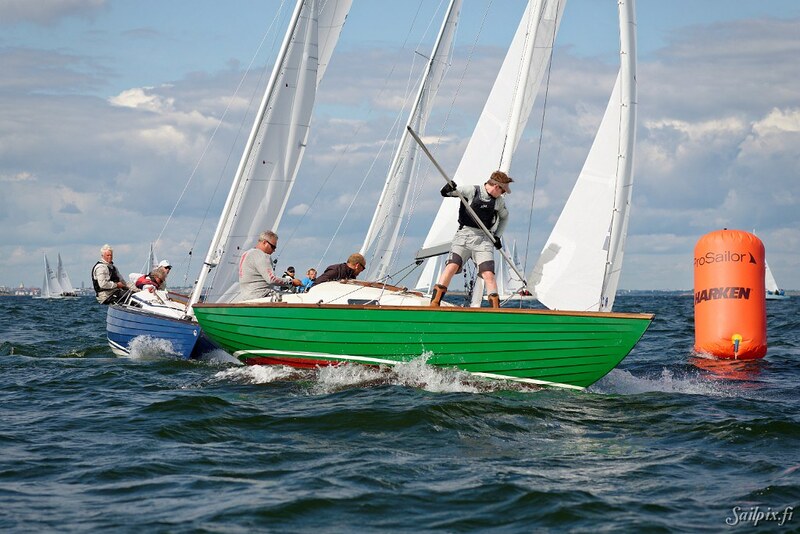 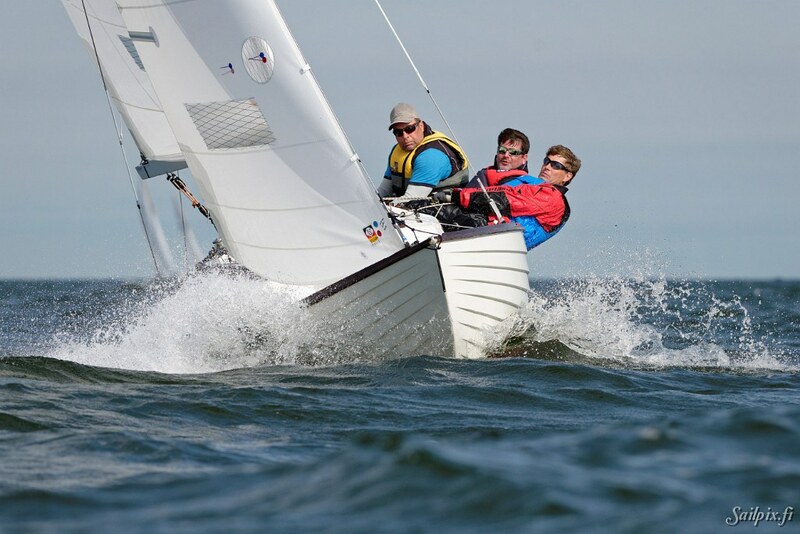 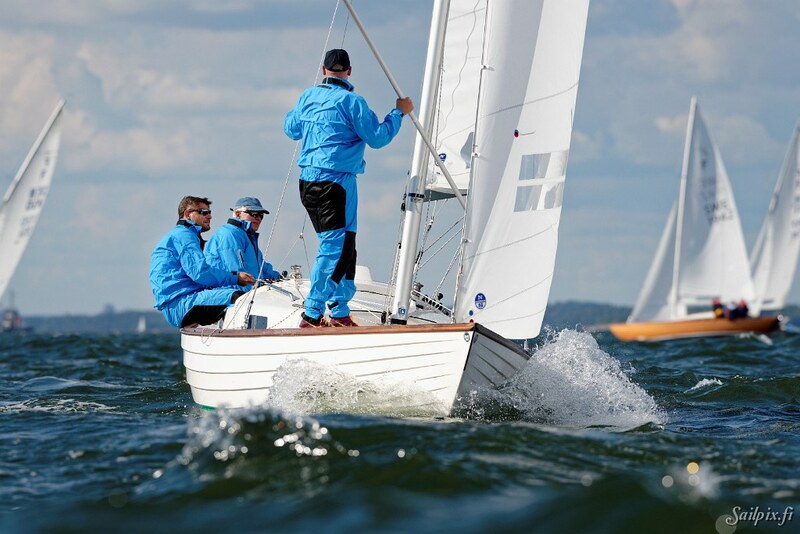 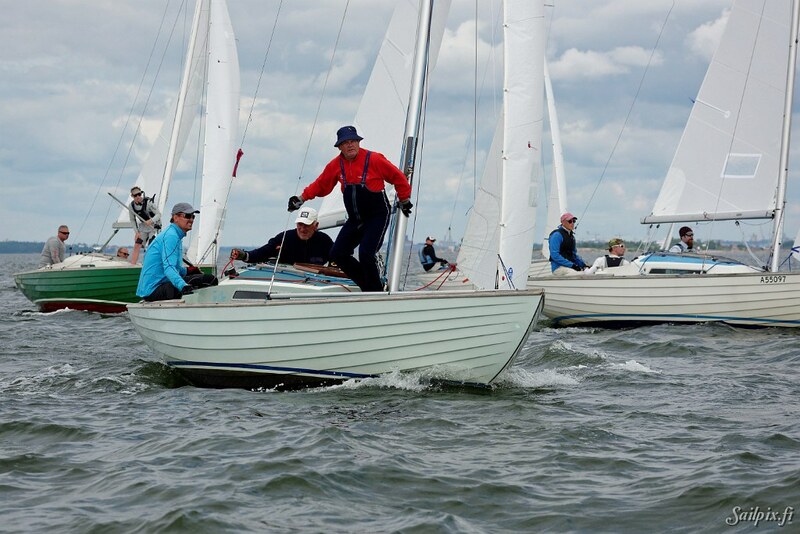 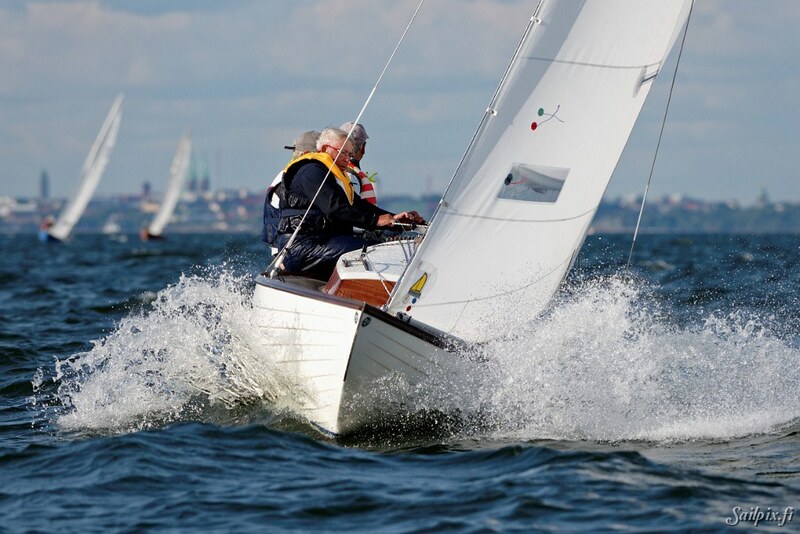 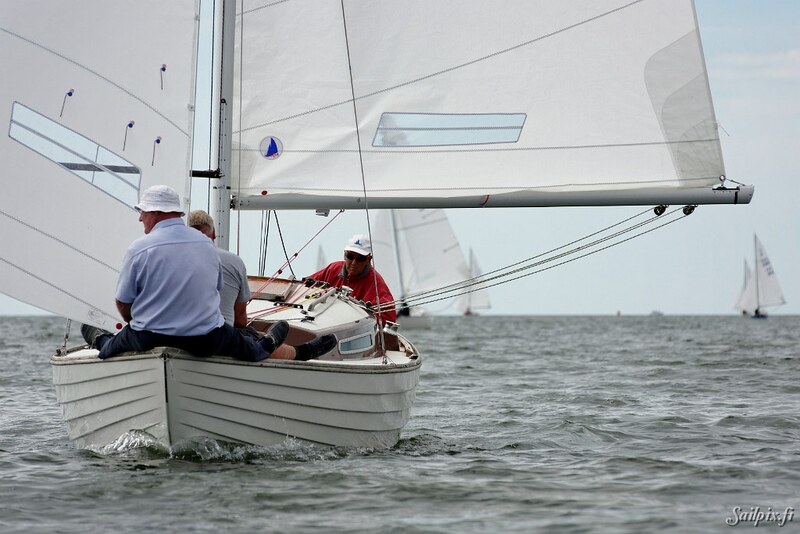 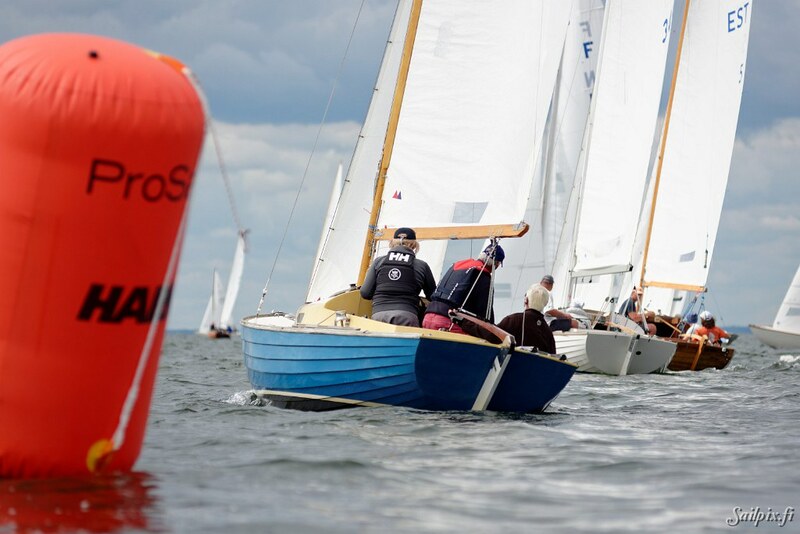 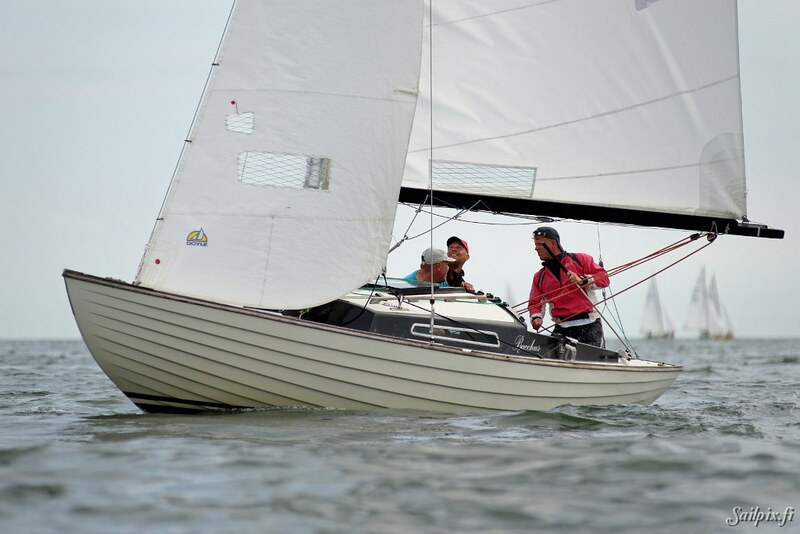 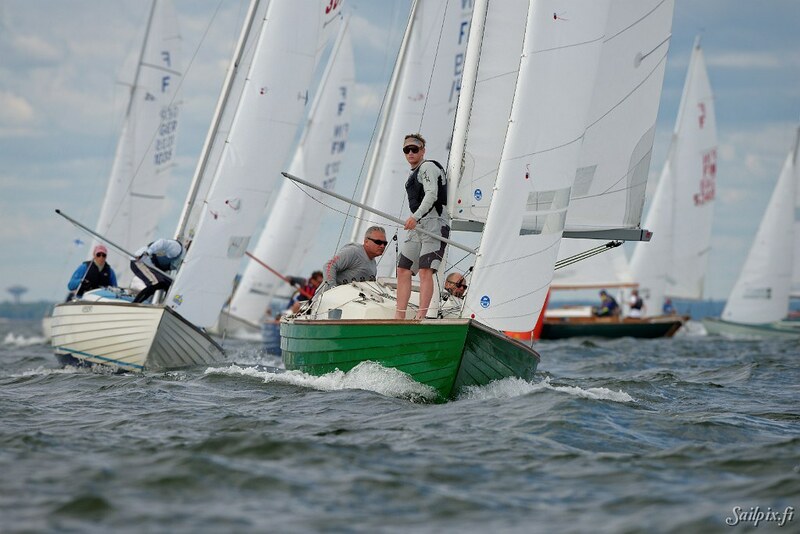 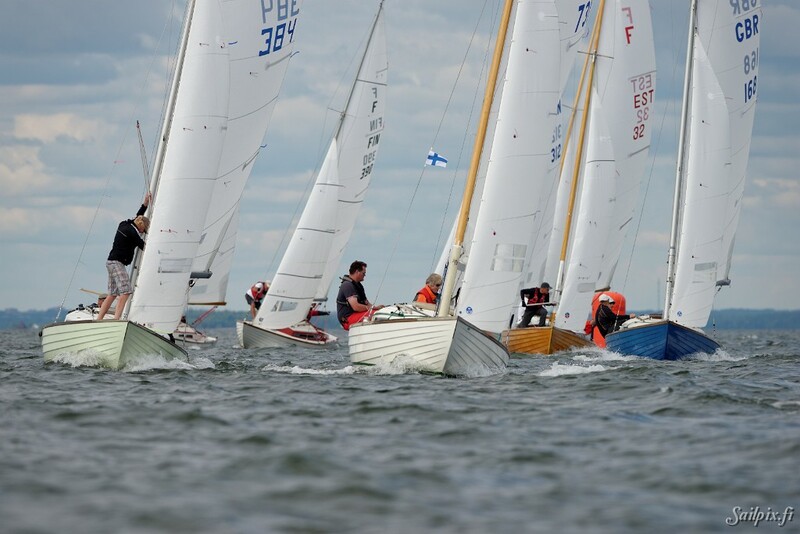 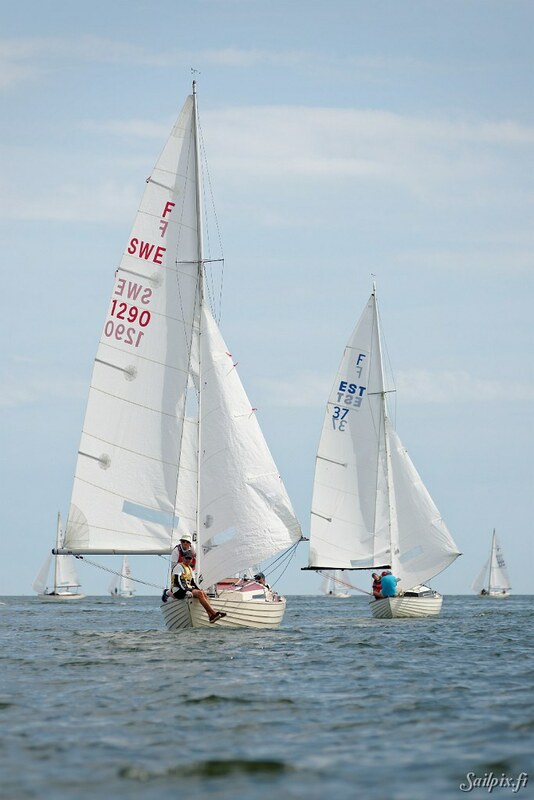 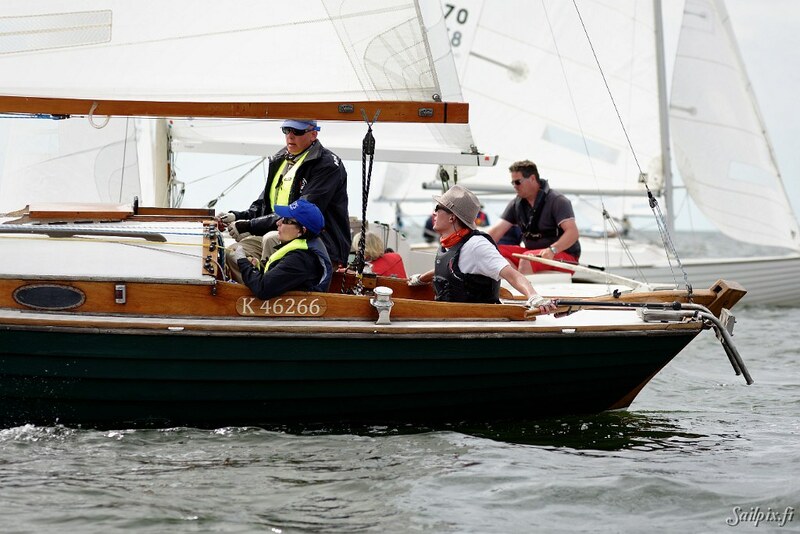 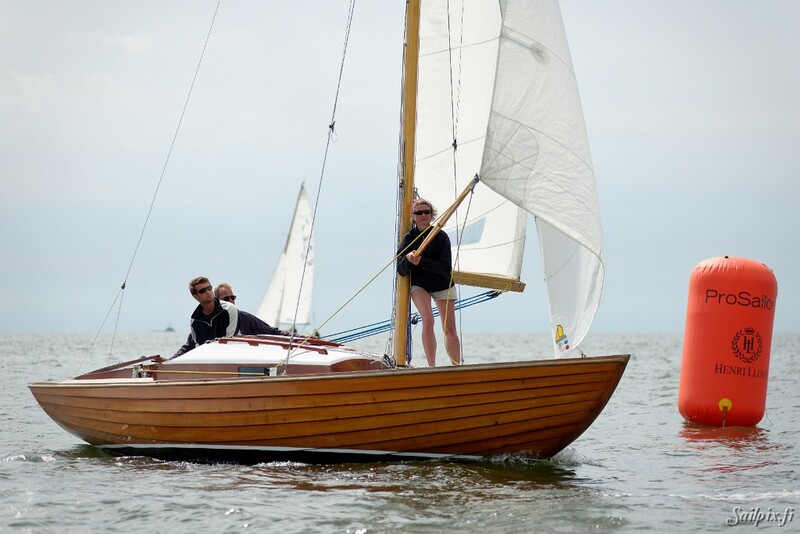 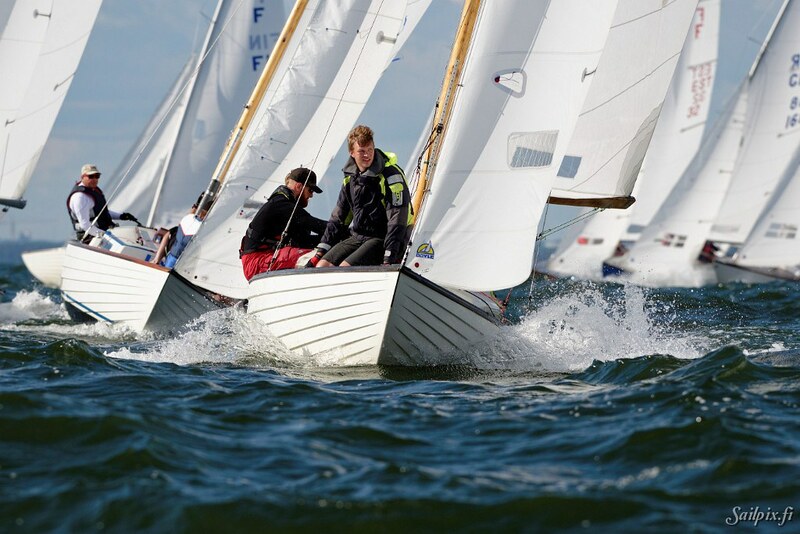 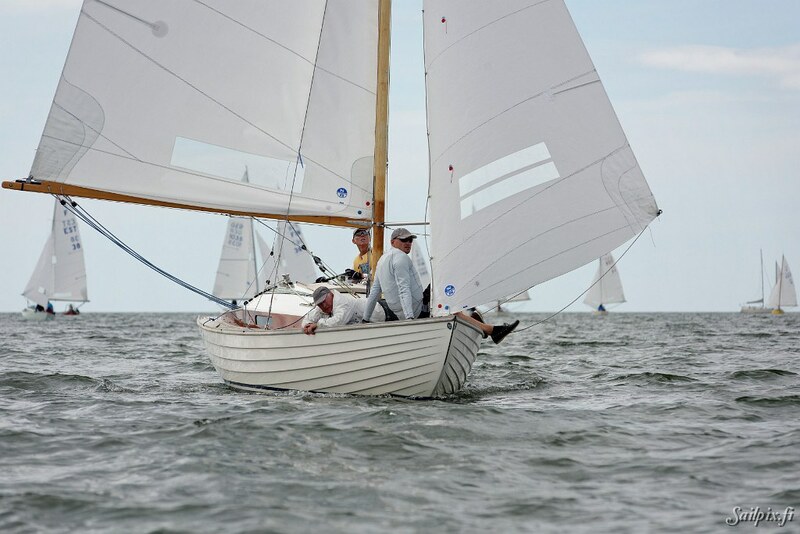 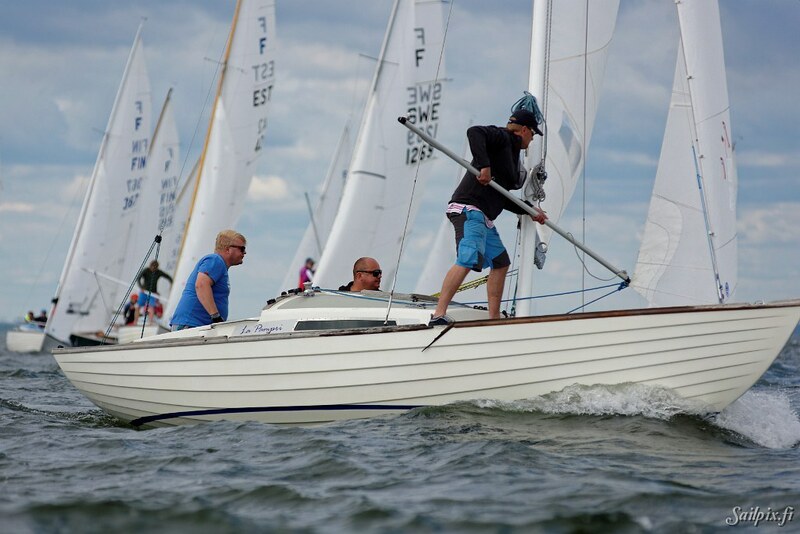 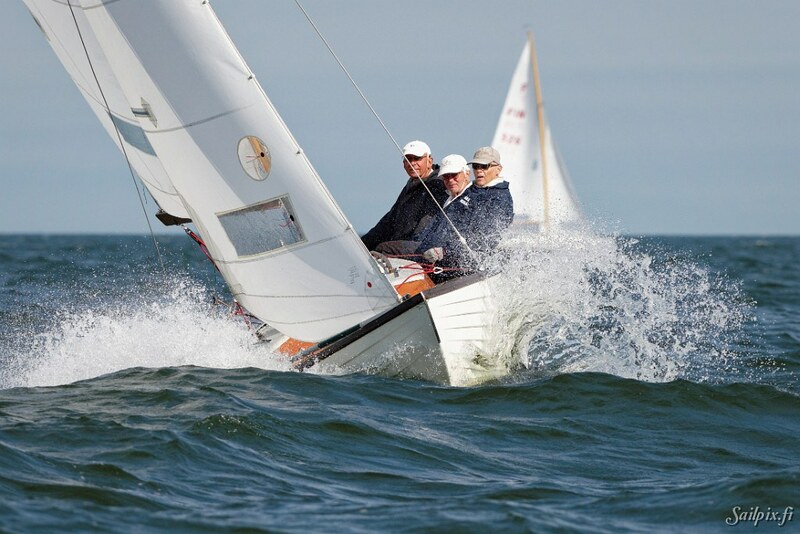 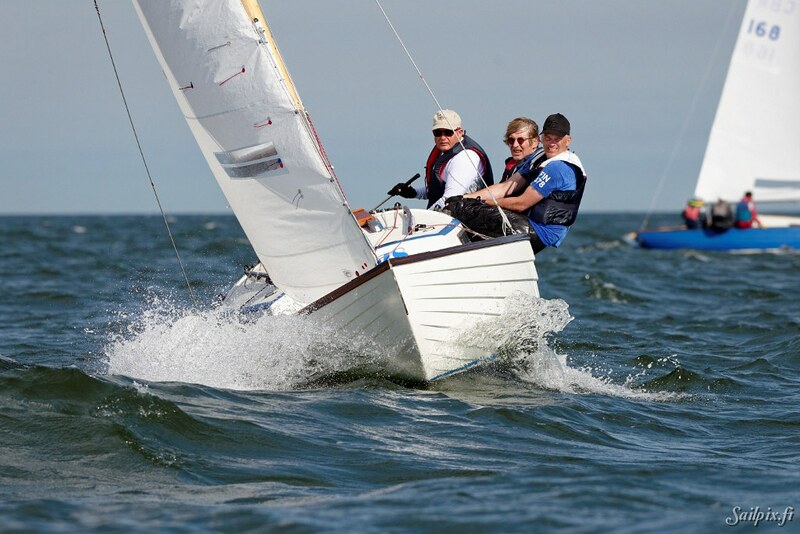 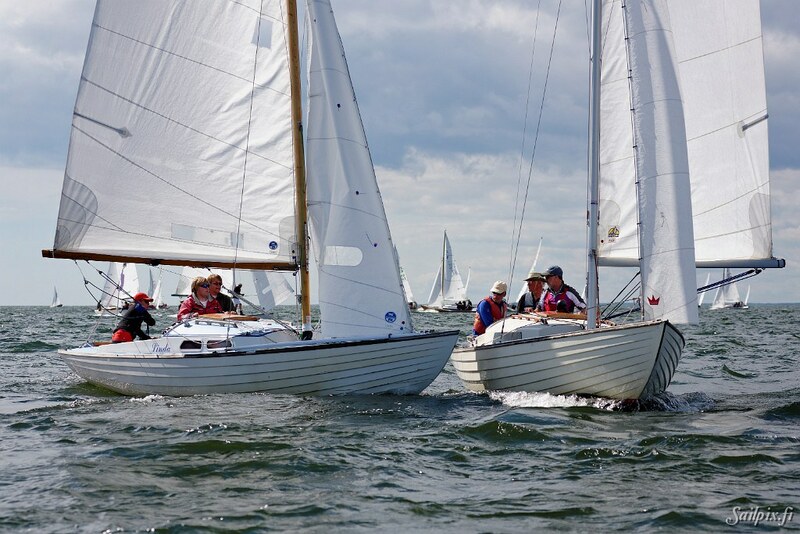 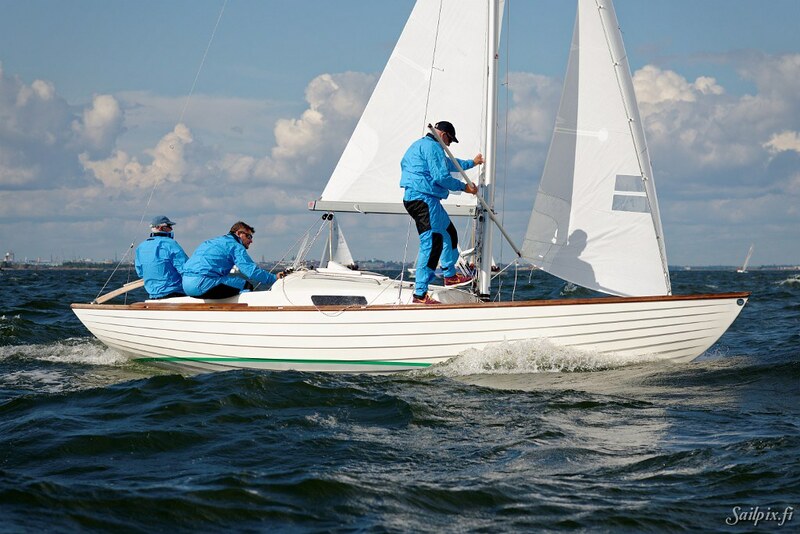 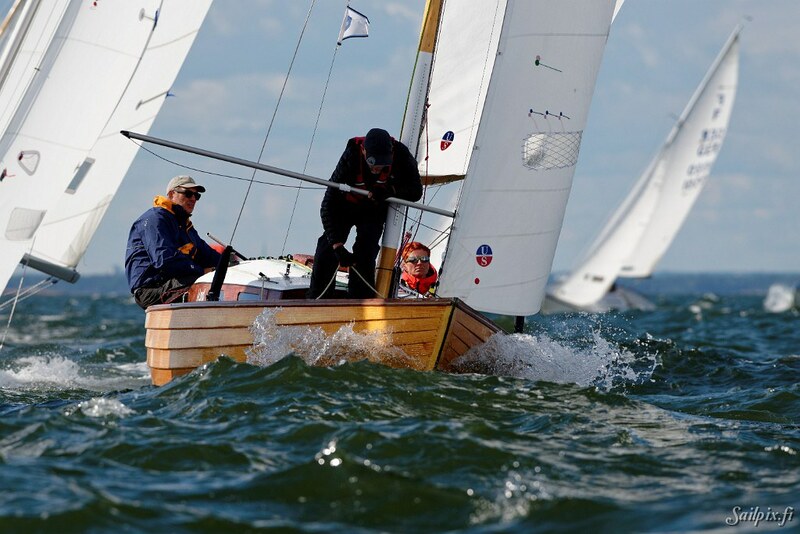 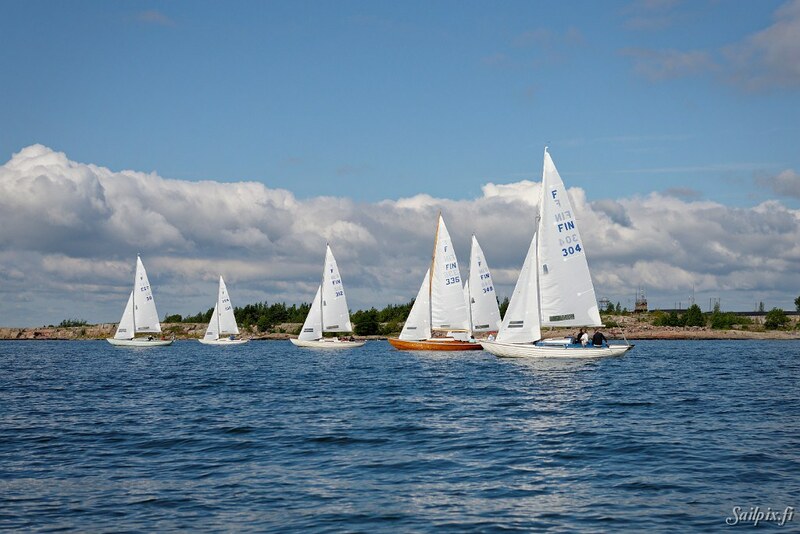 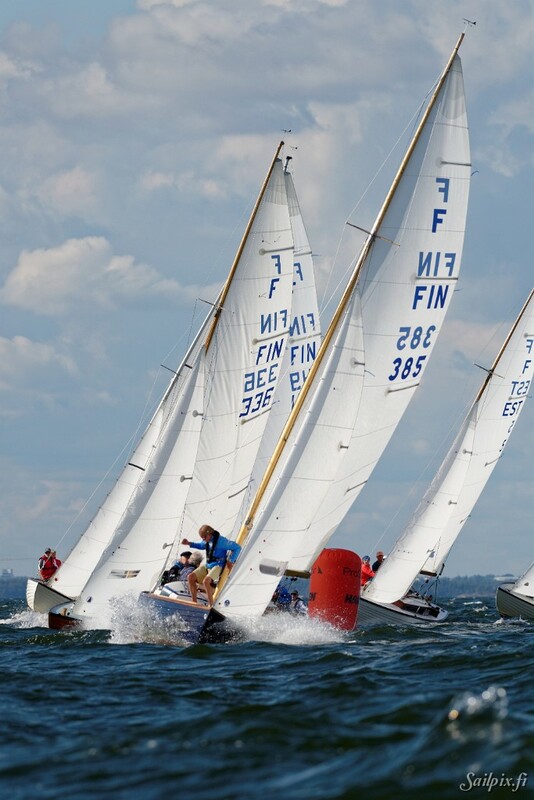 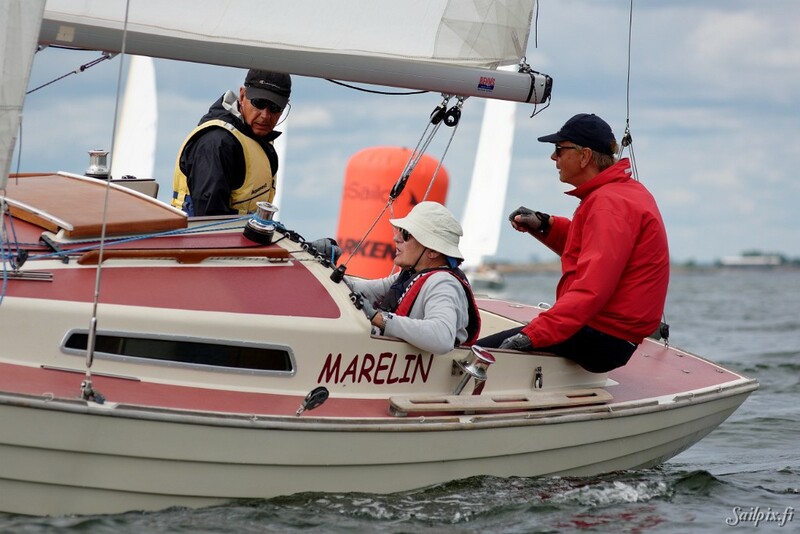 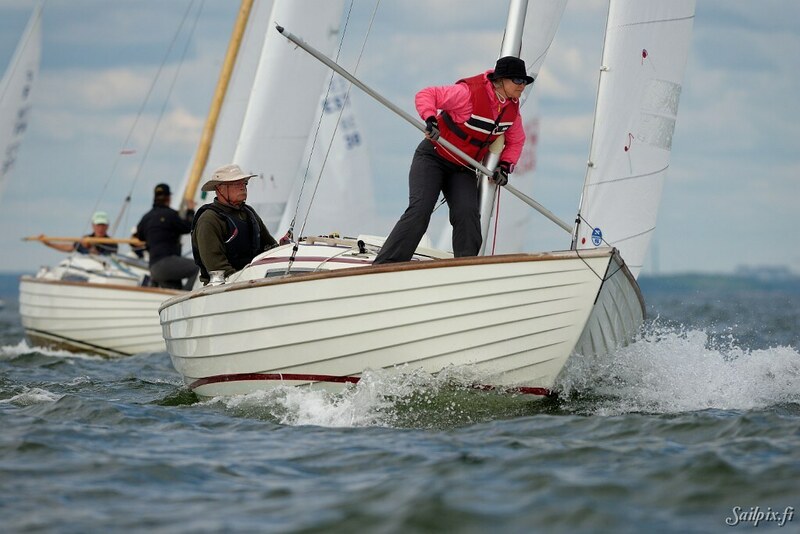 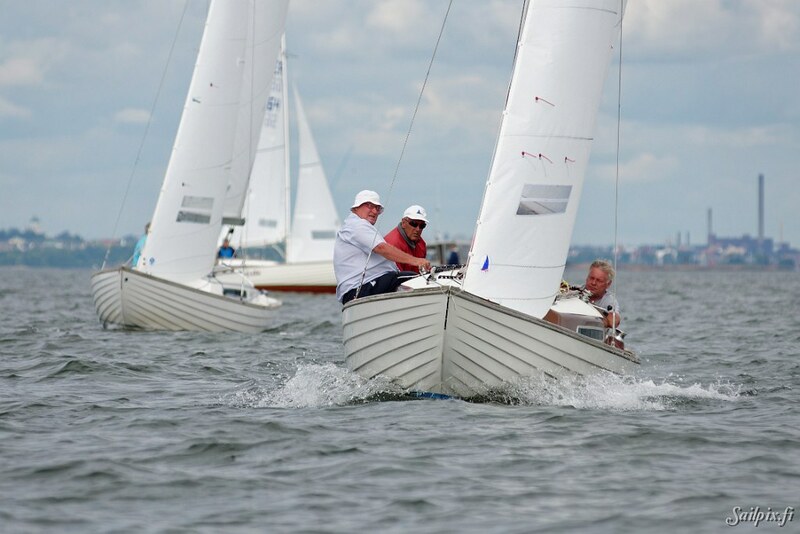 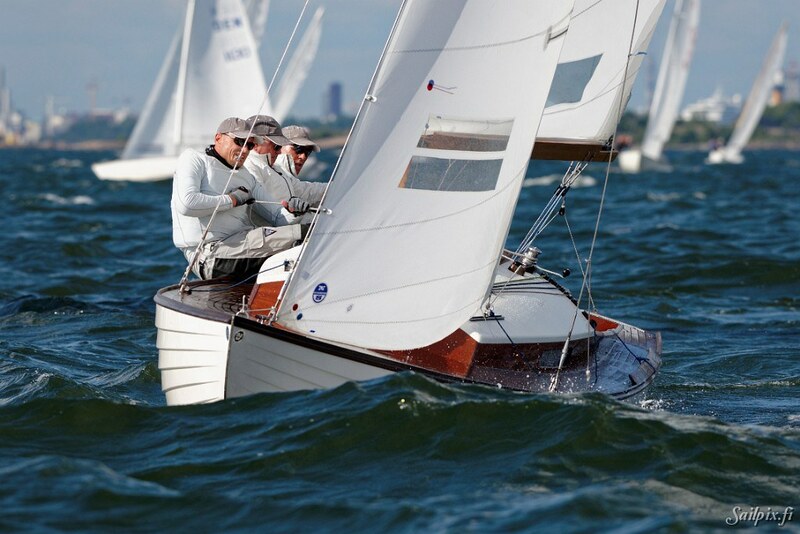 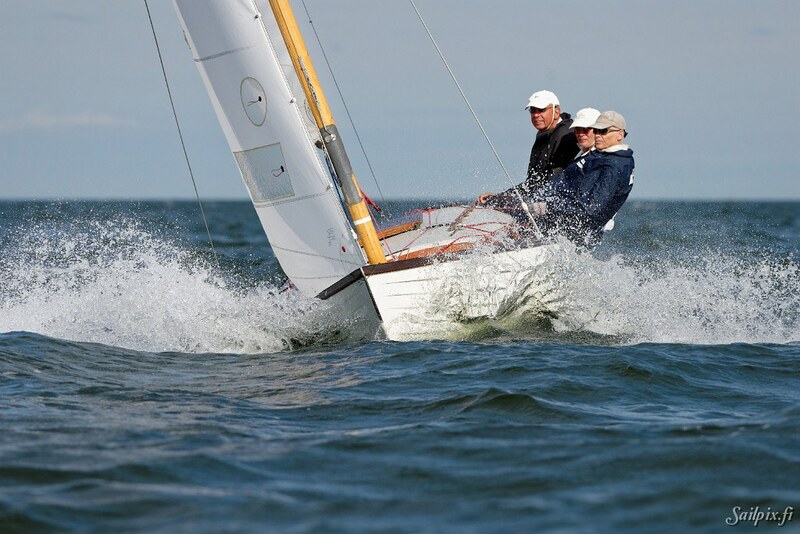 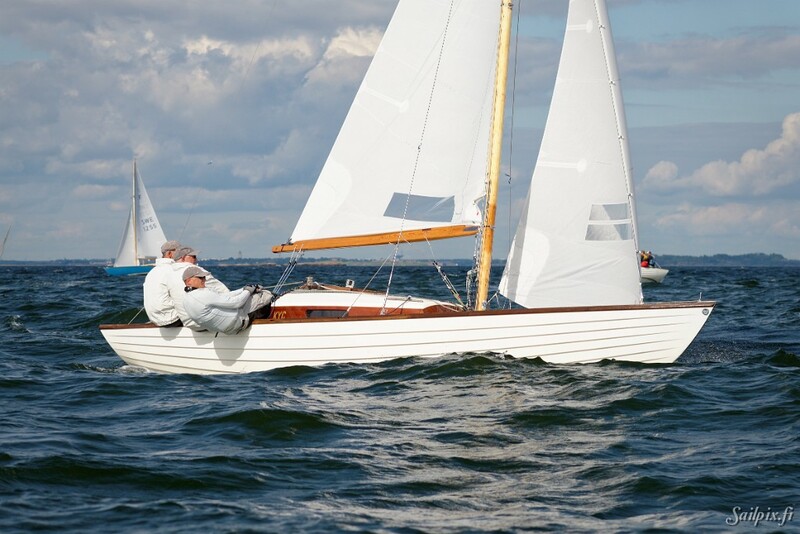 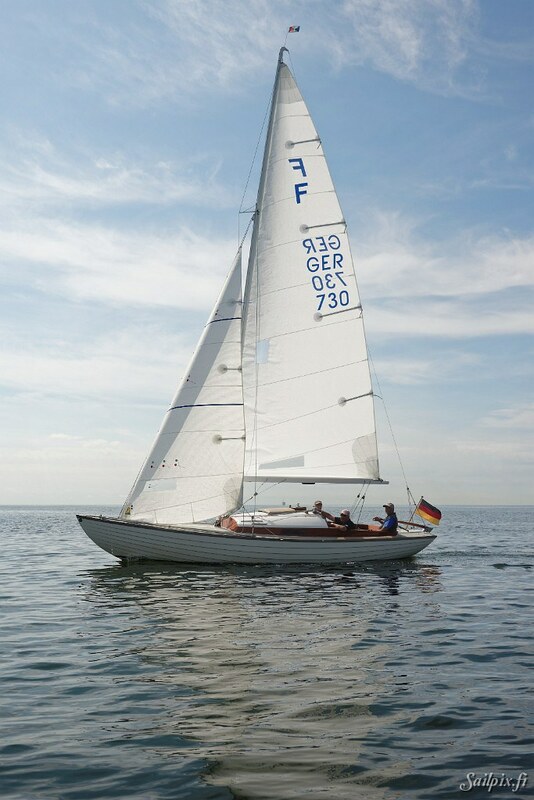 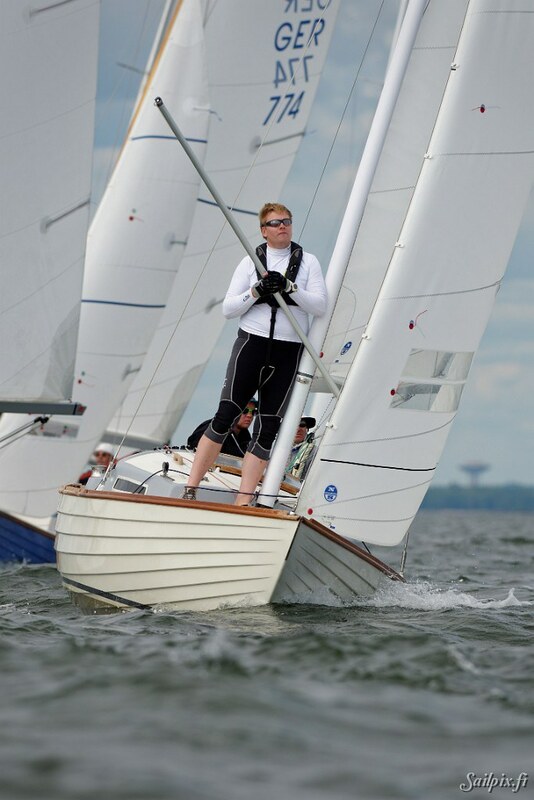 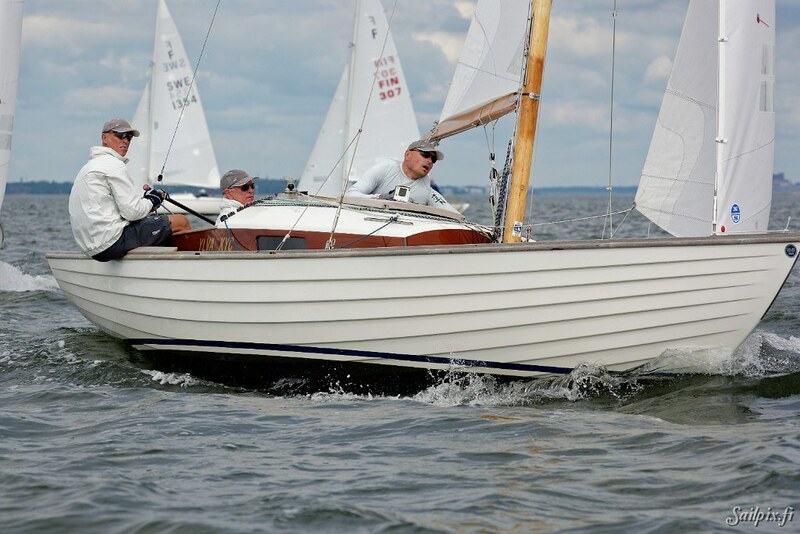 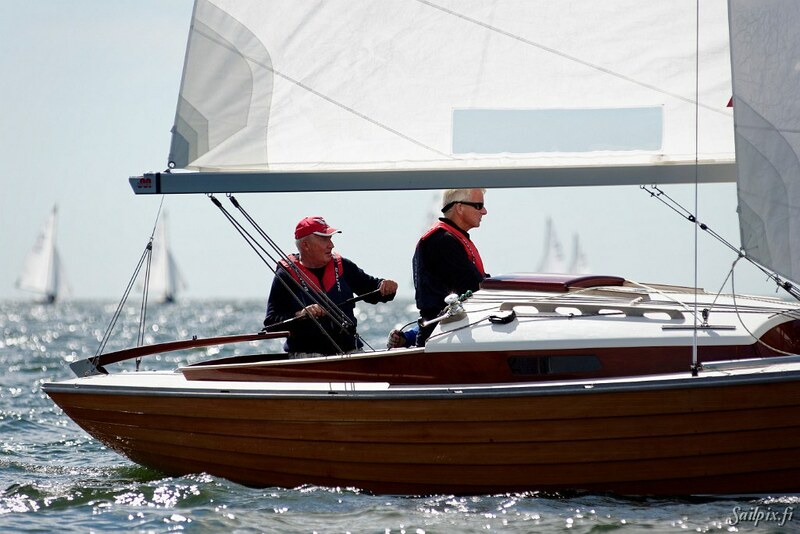 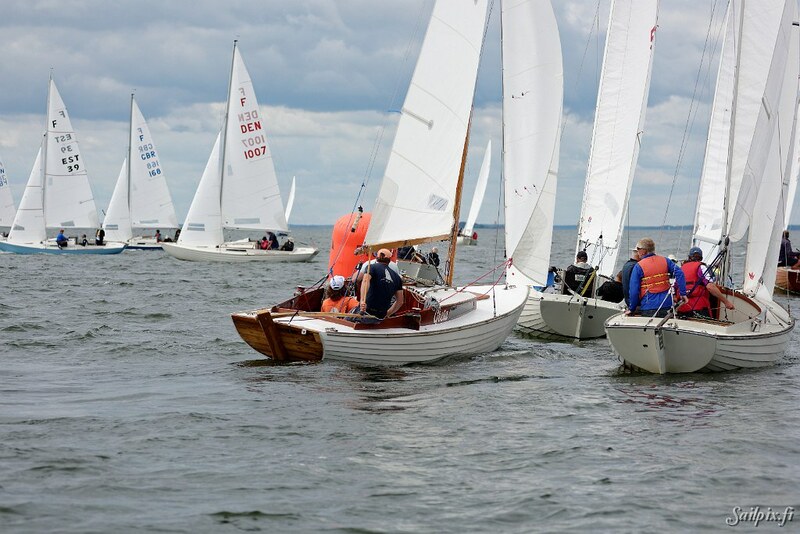 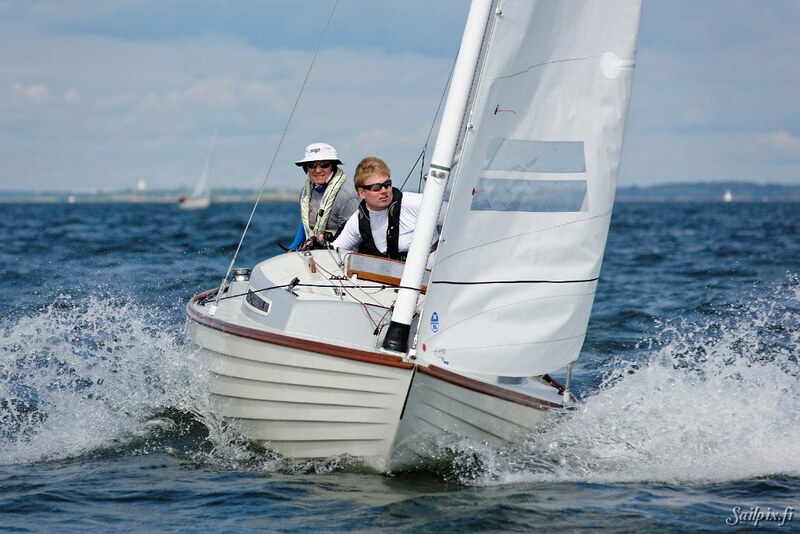 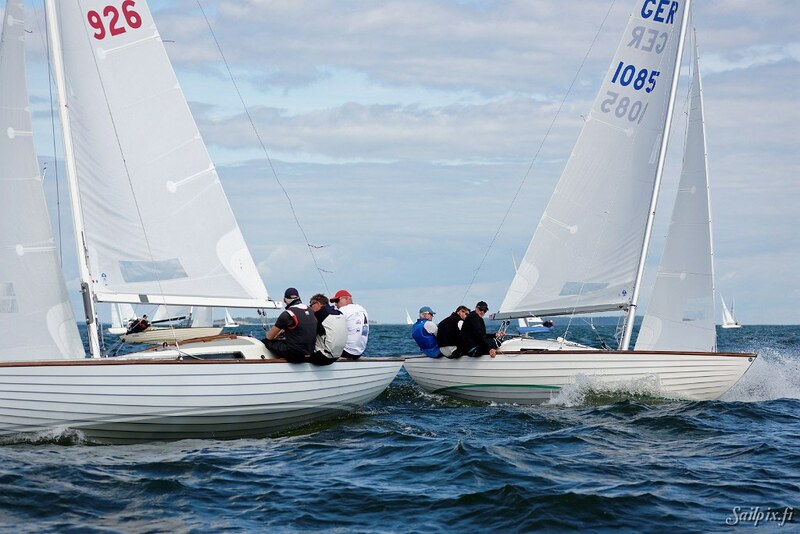 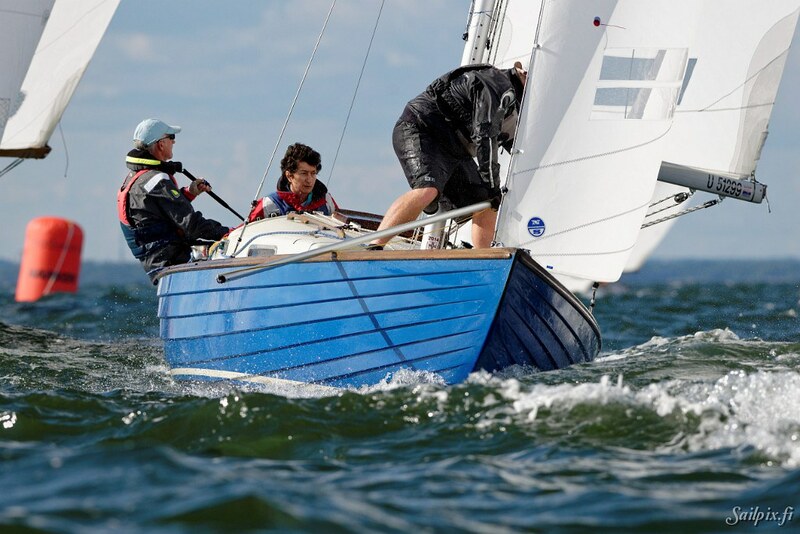 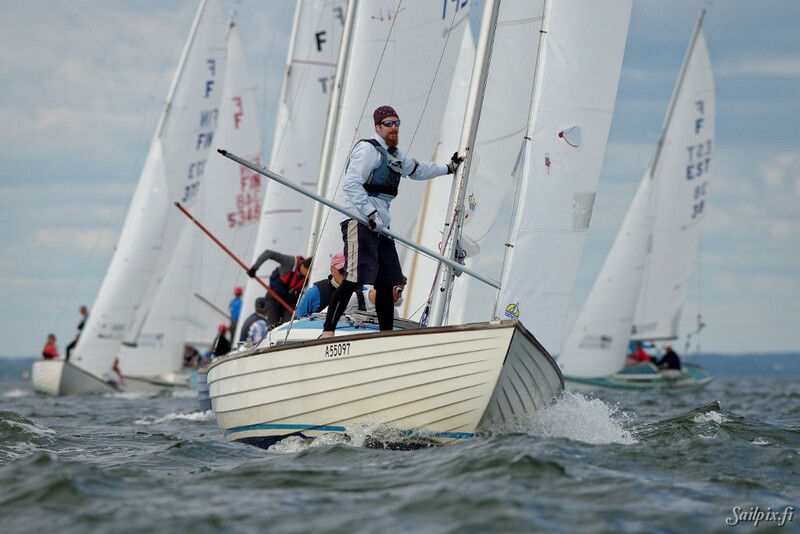 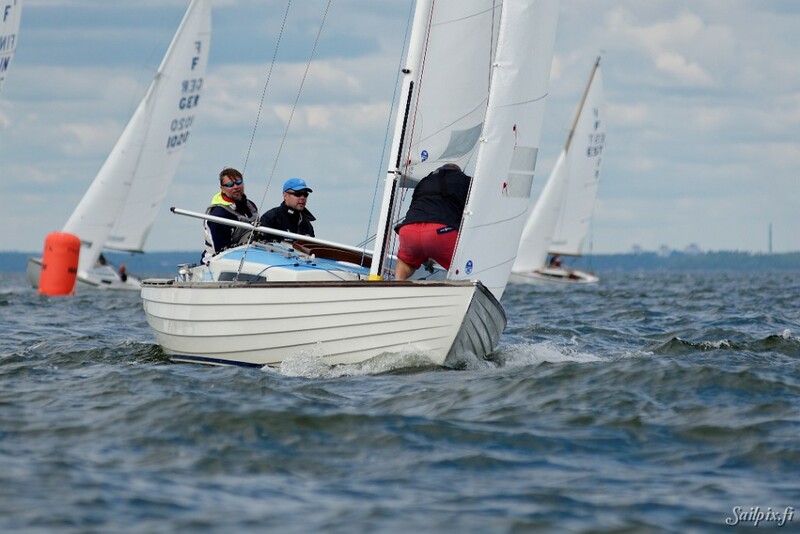 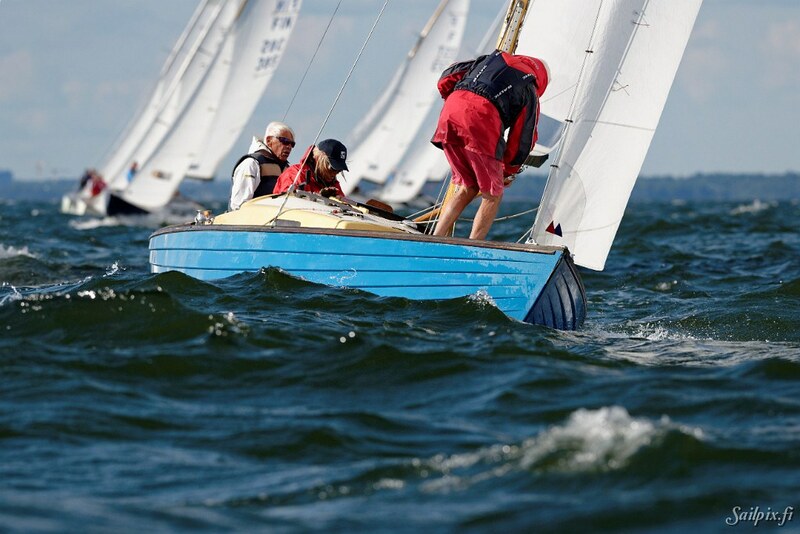 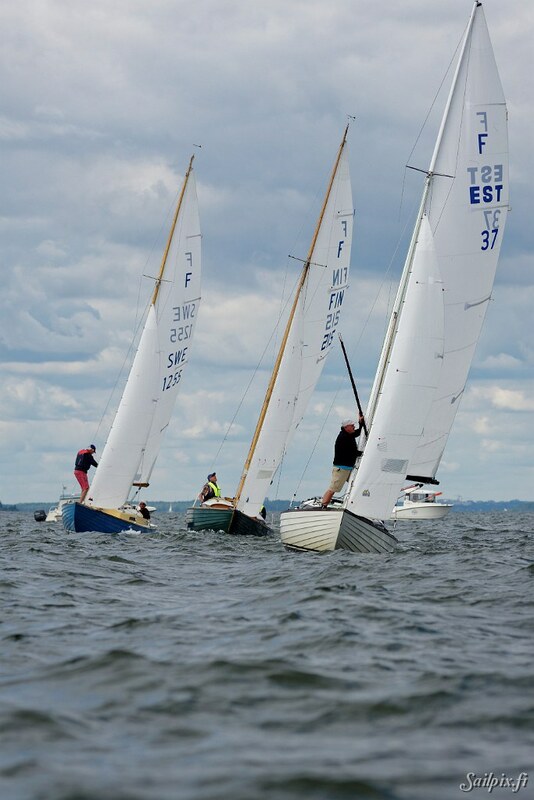 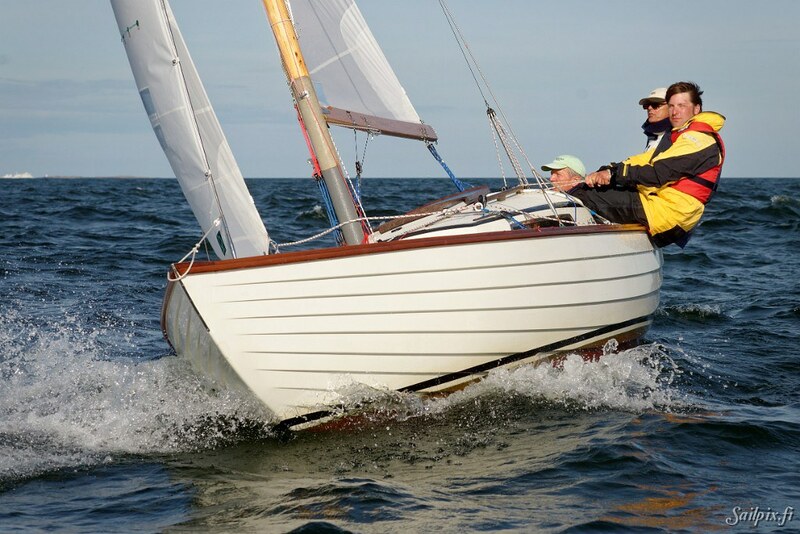 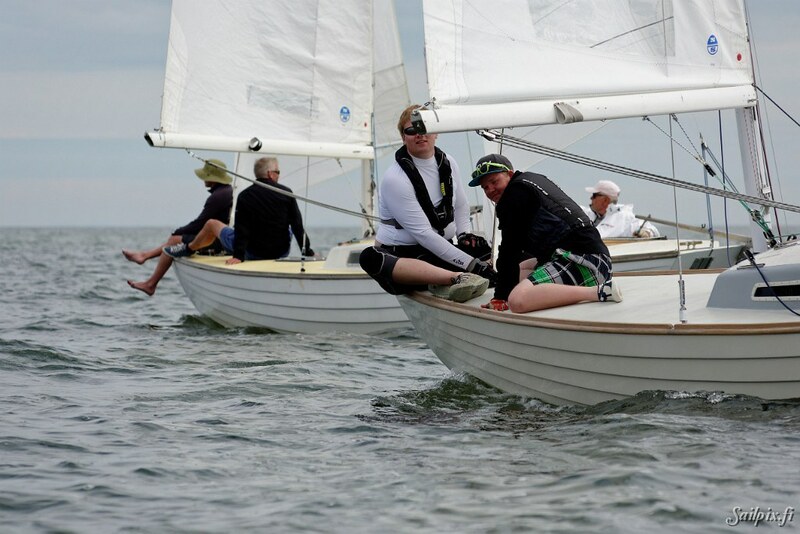 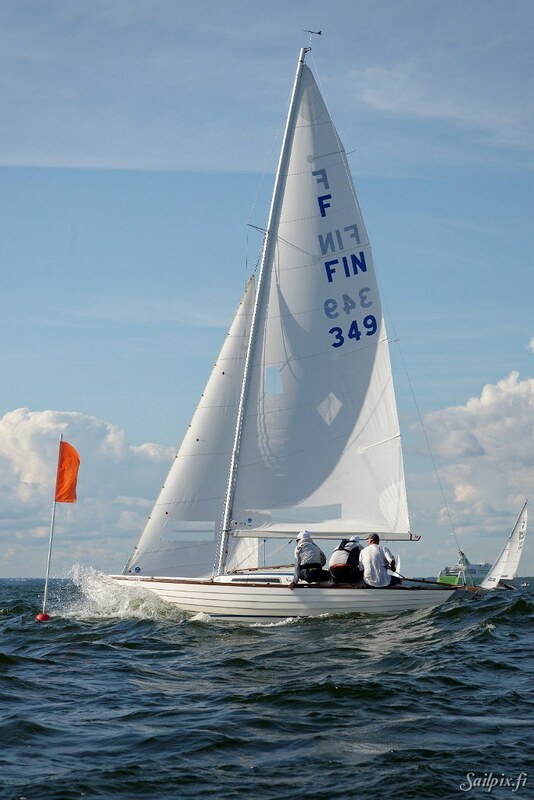 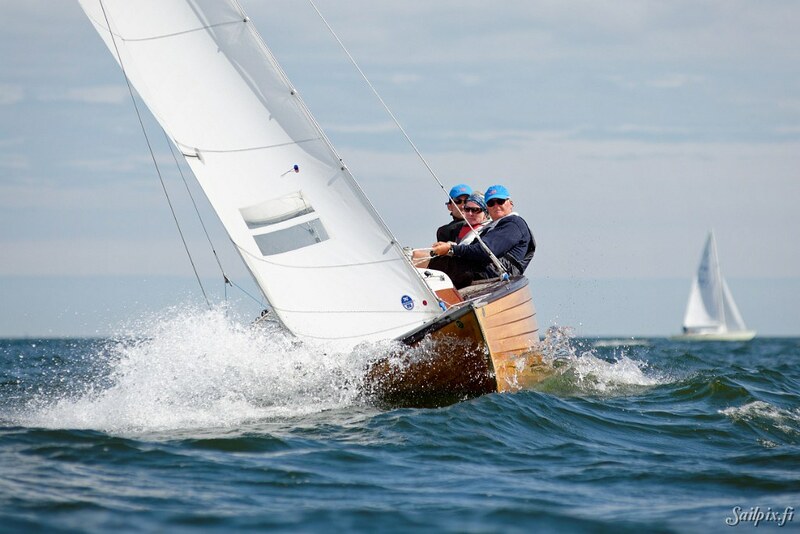 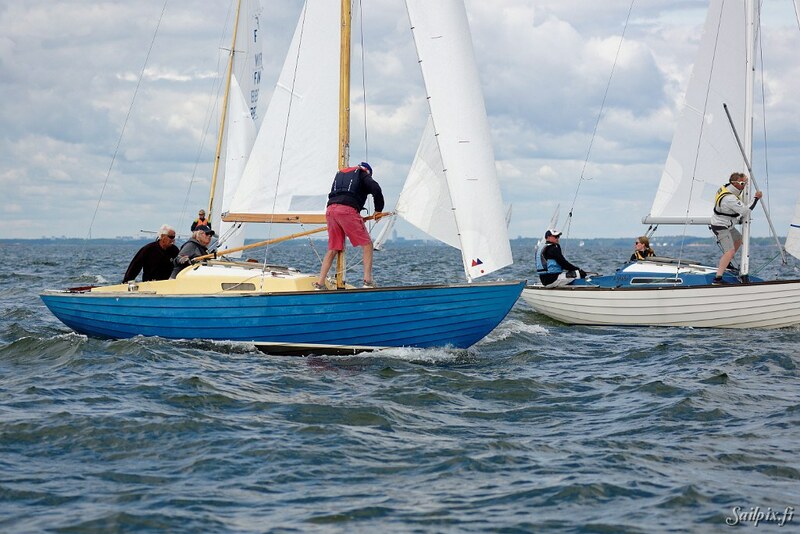 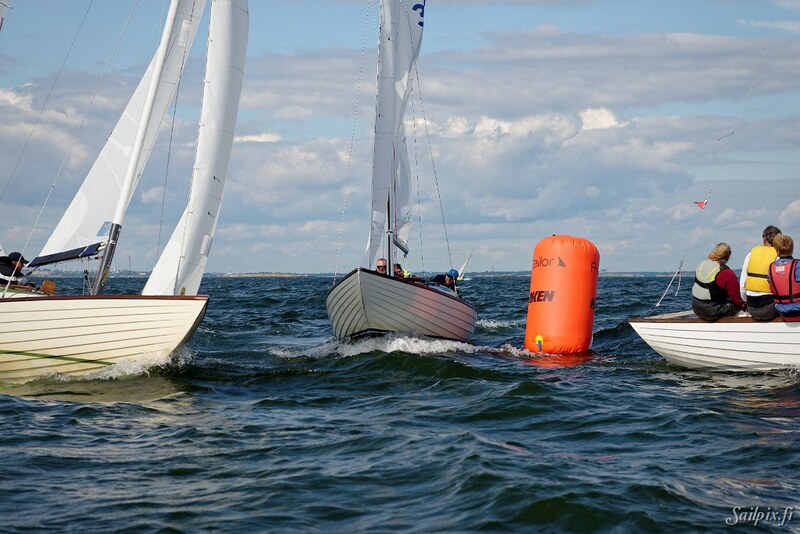 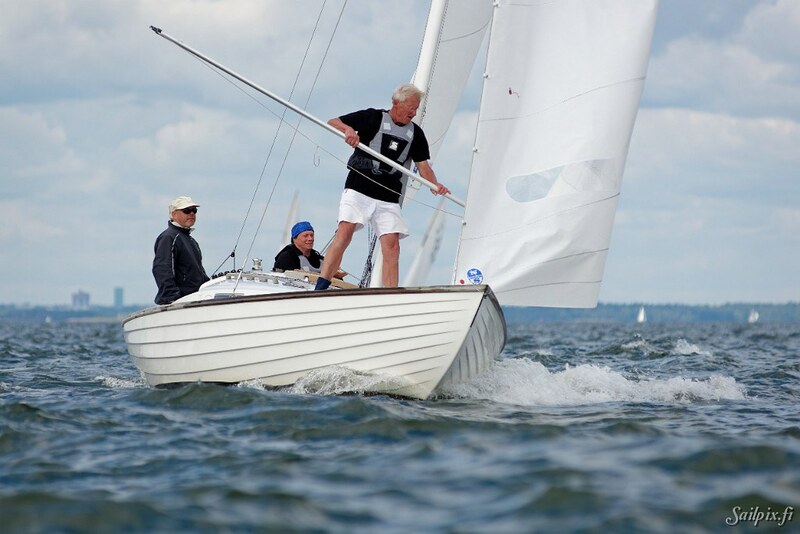 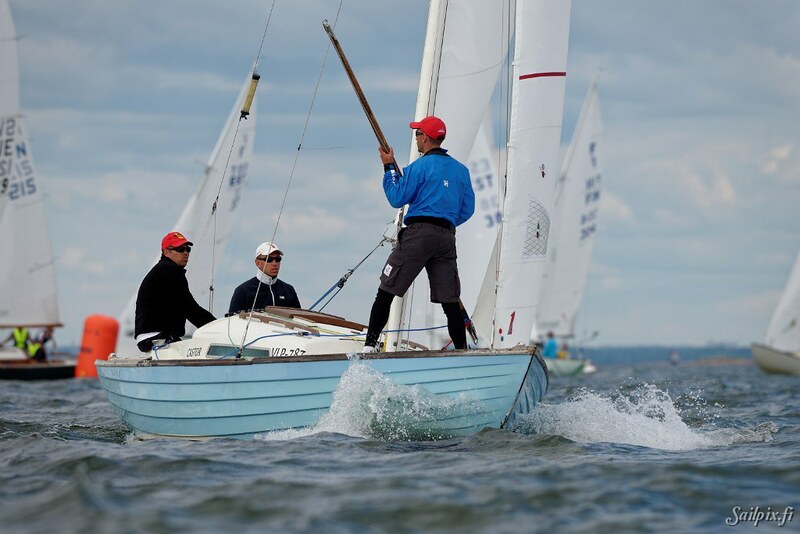 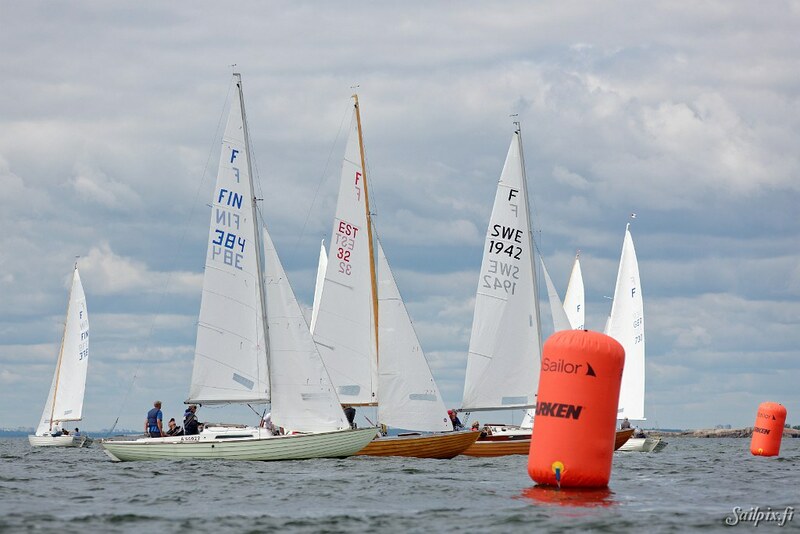 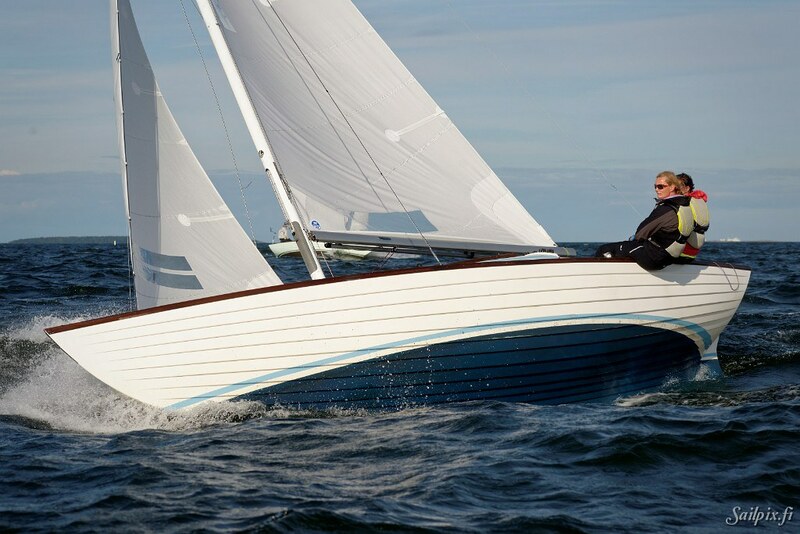 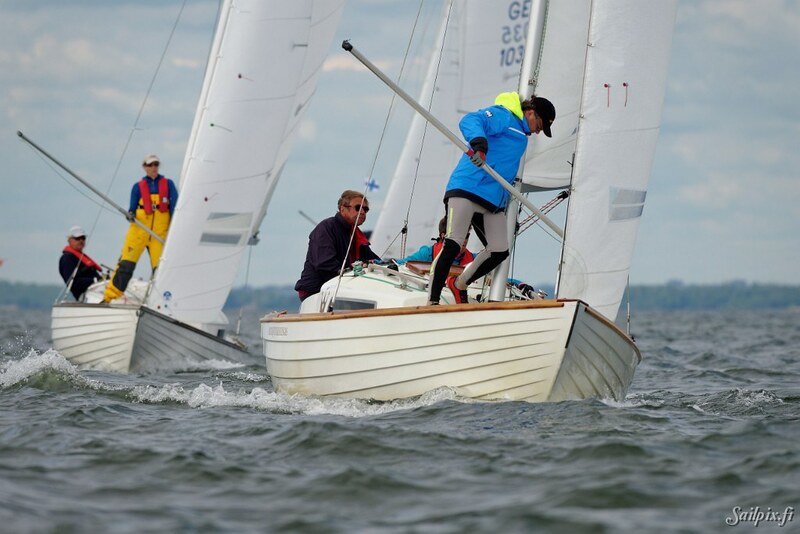 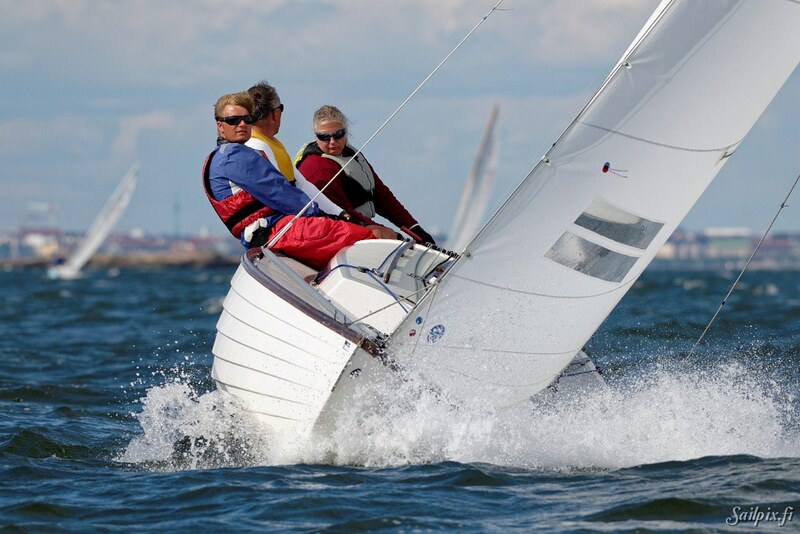 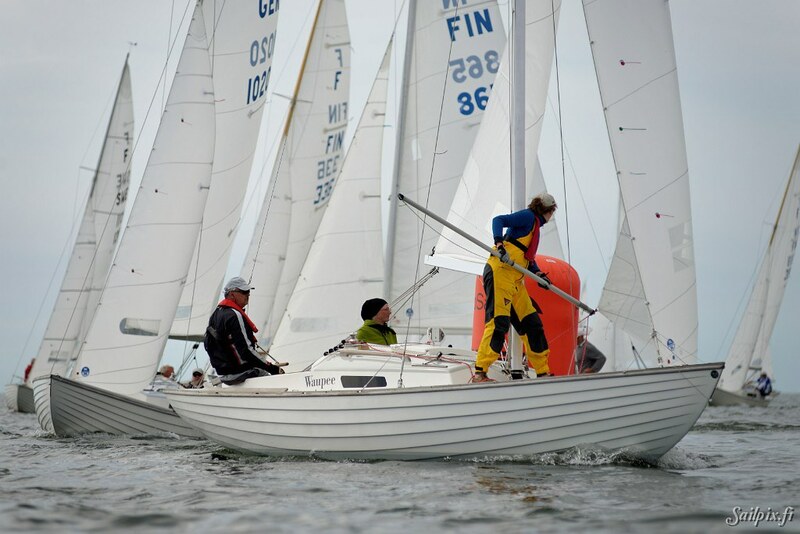 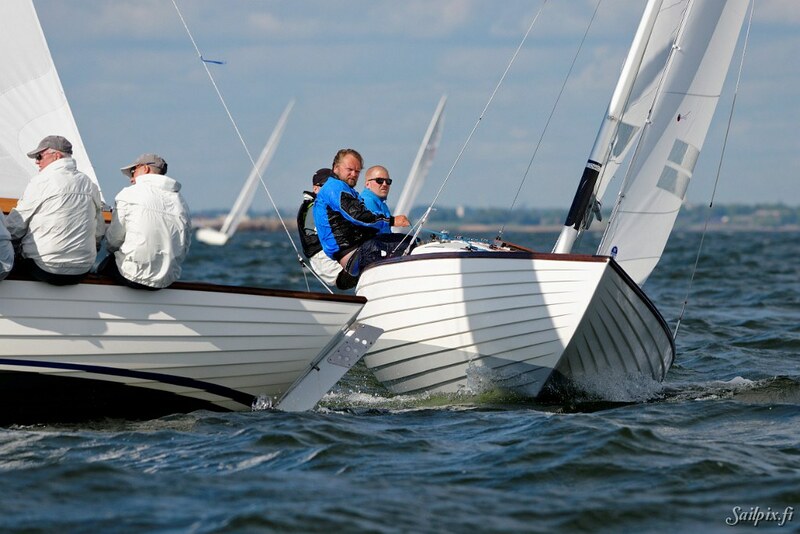 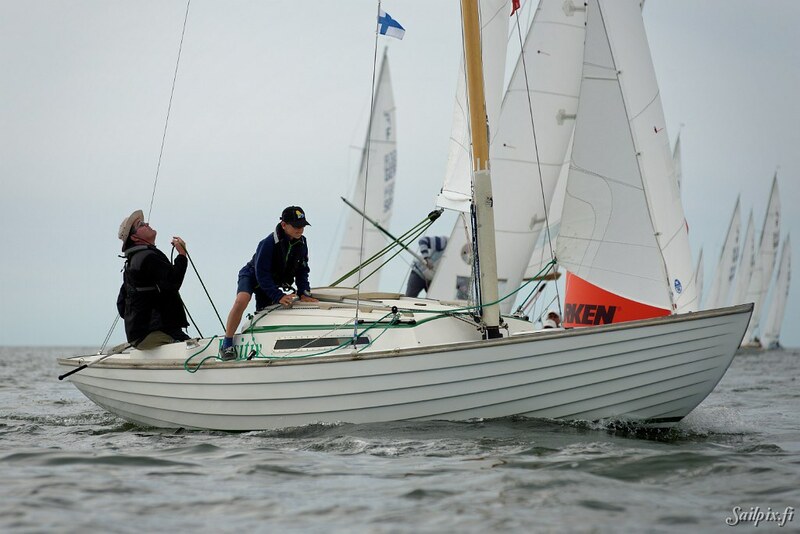 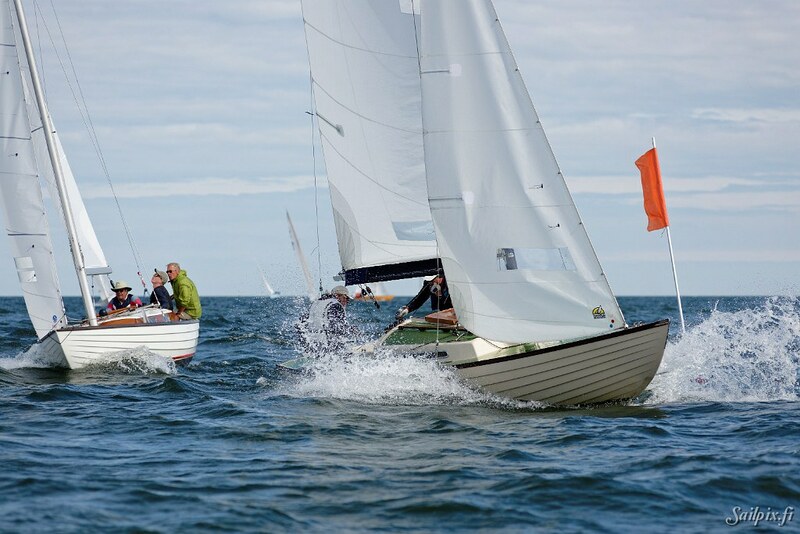 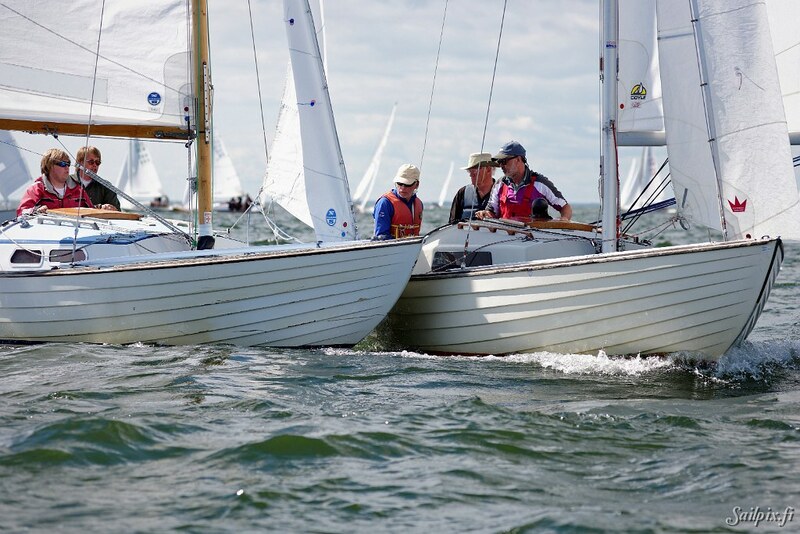 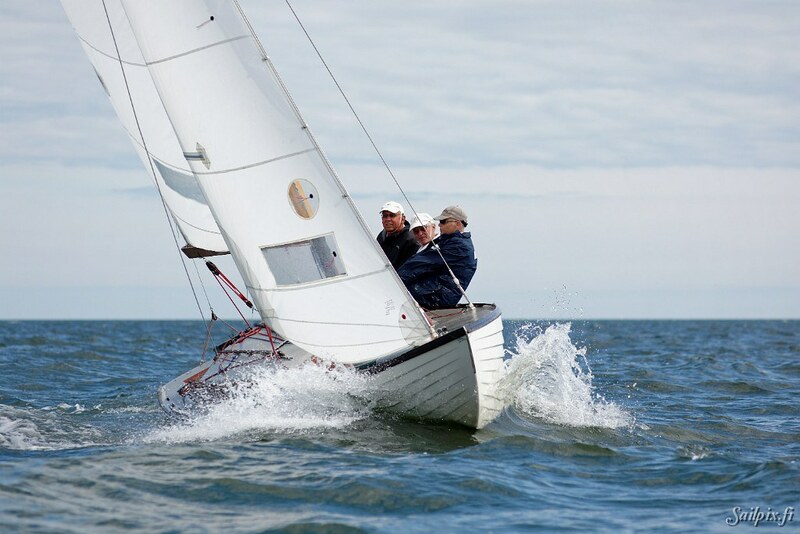 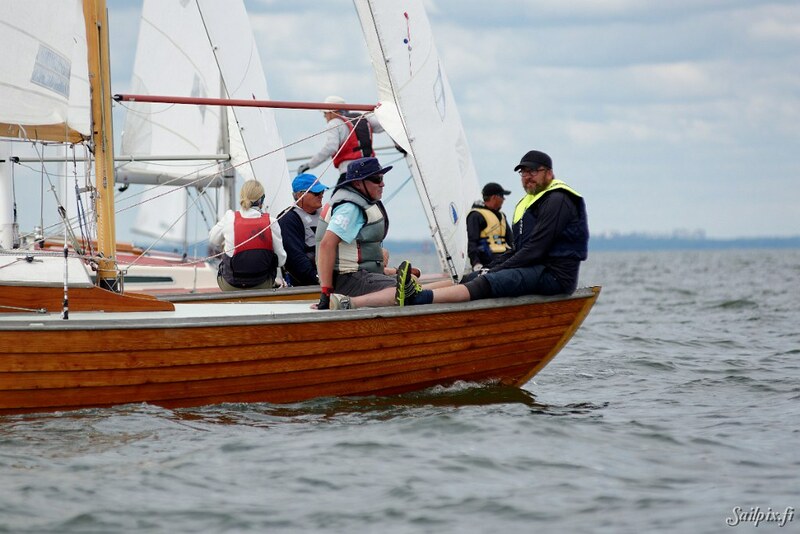 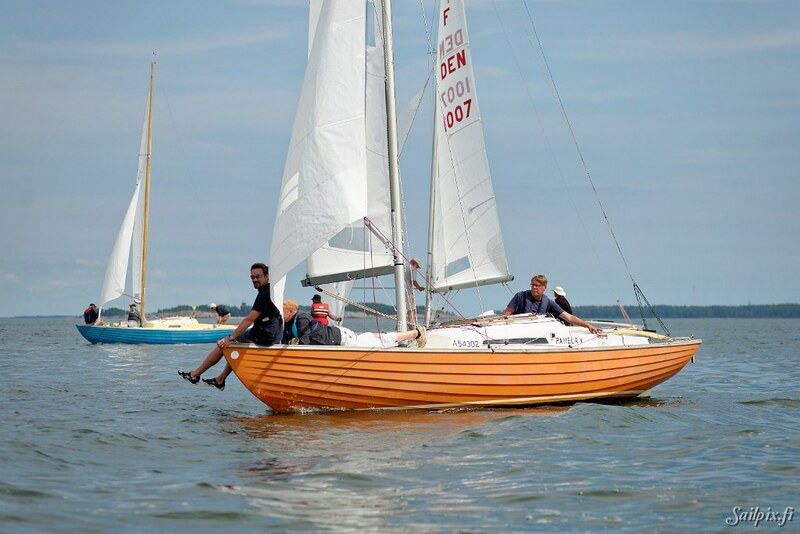 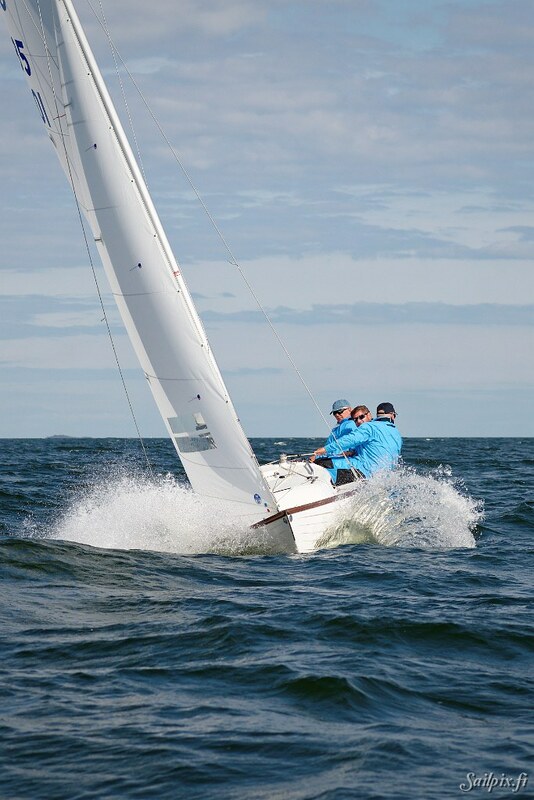 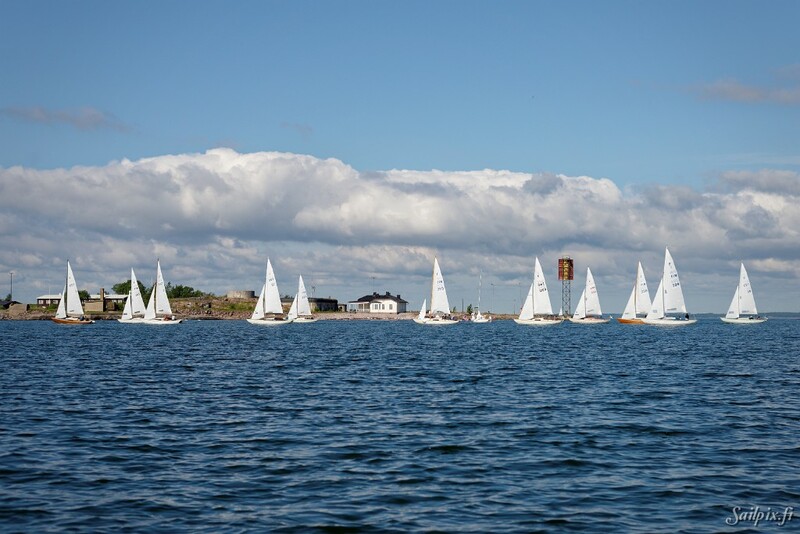 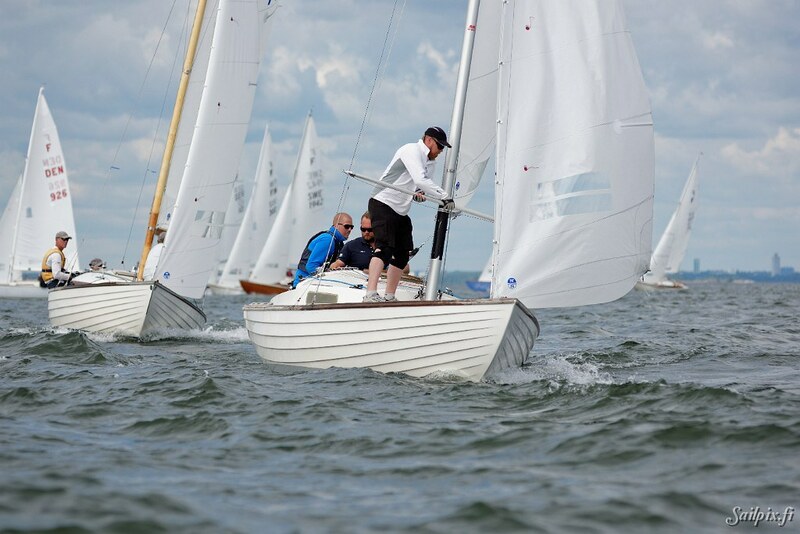 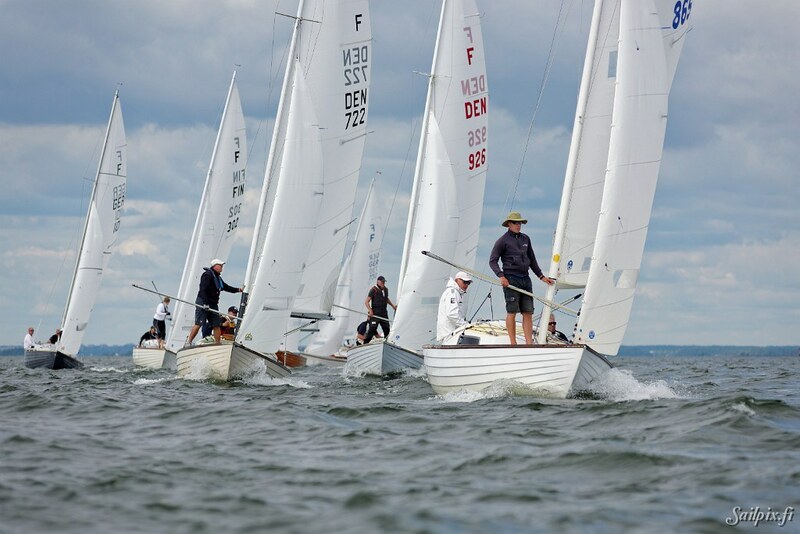 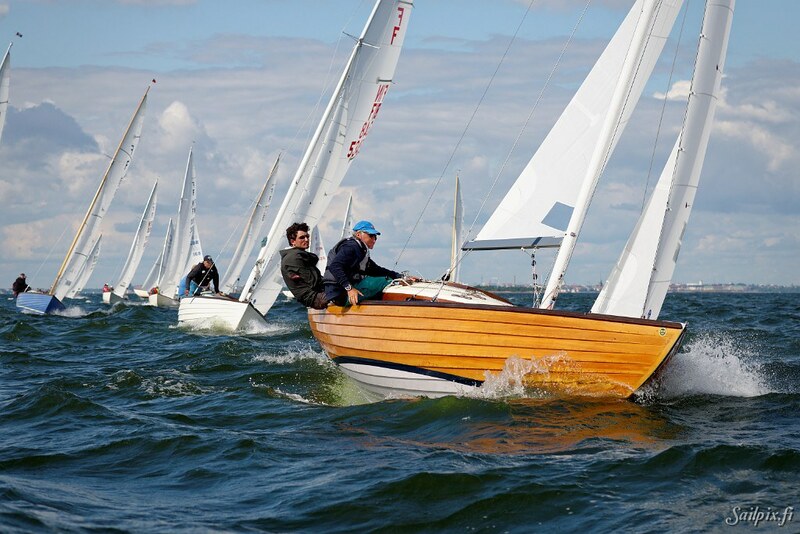 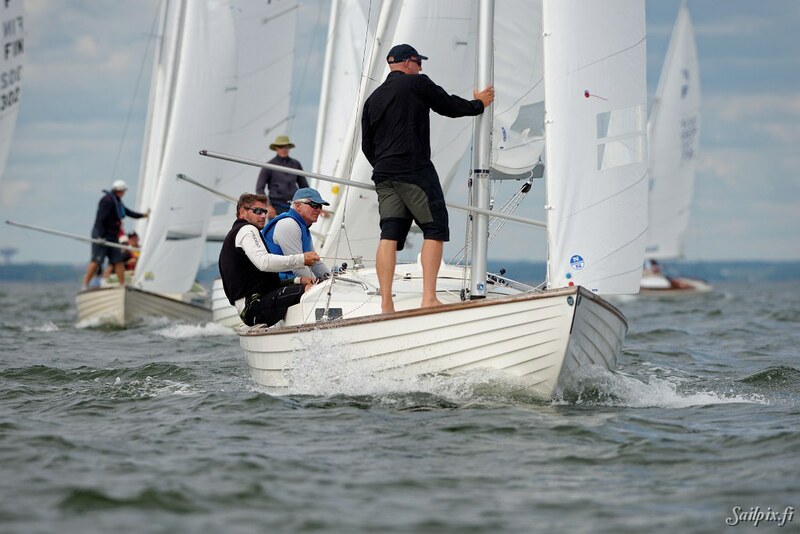 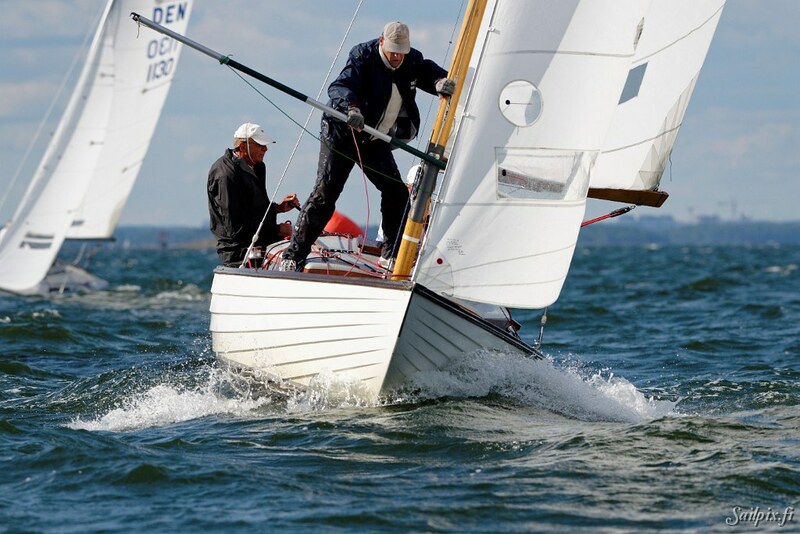 Folkboat Gold Cup, this year in Finland and organized by Helsingfors Segelklubb. 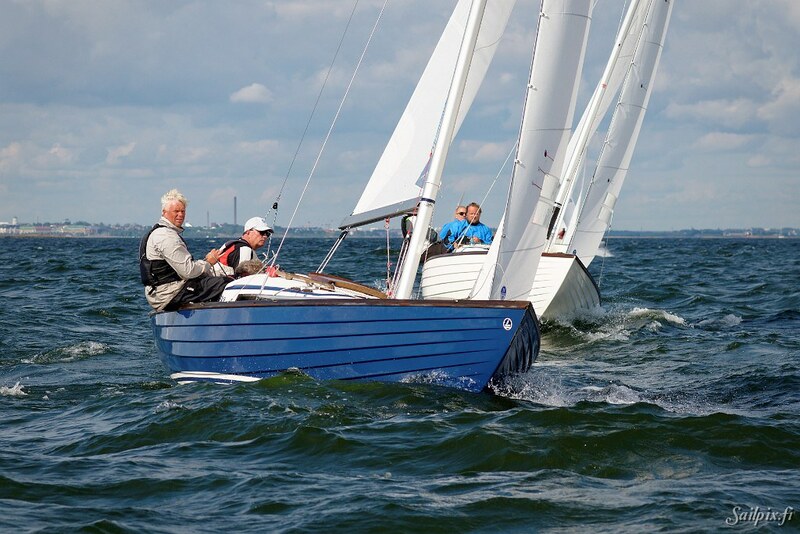 This is practically same than the World Championships for this traditional Nordic keelboat class. 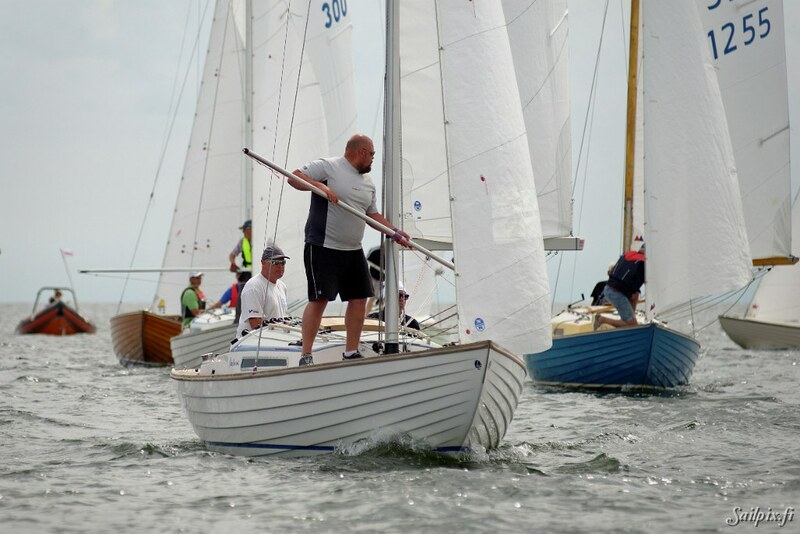 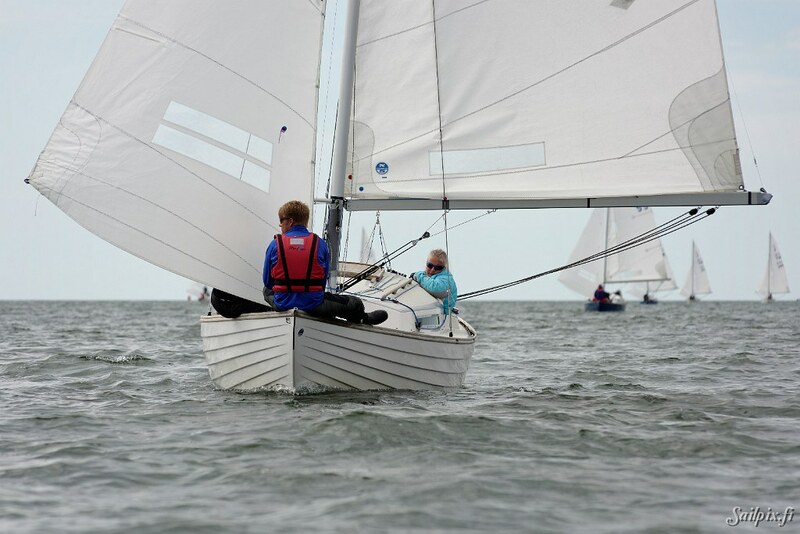 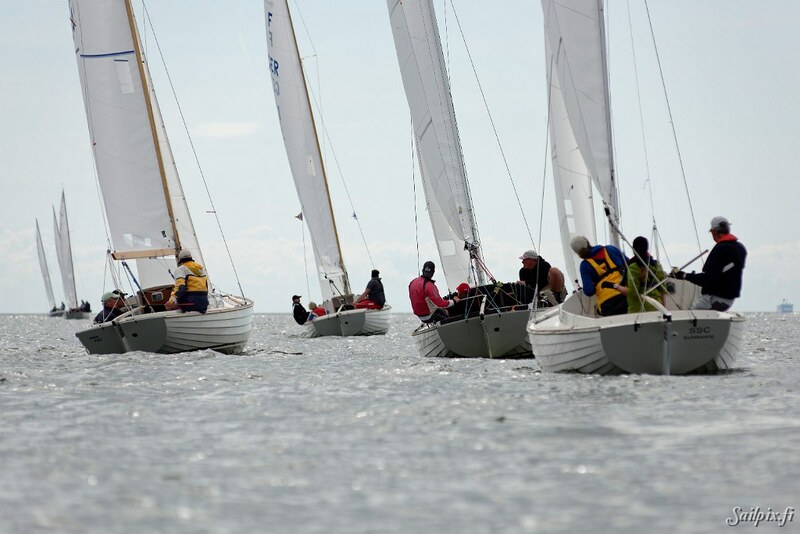 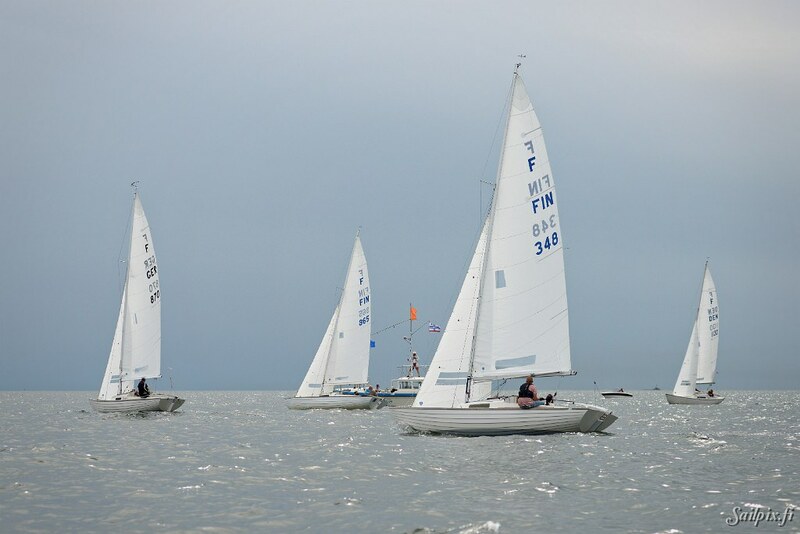 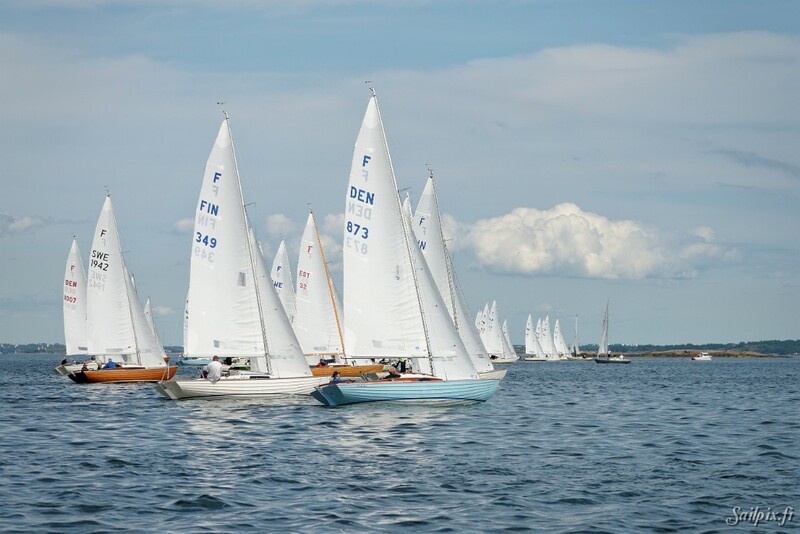 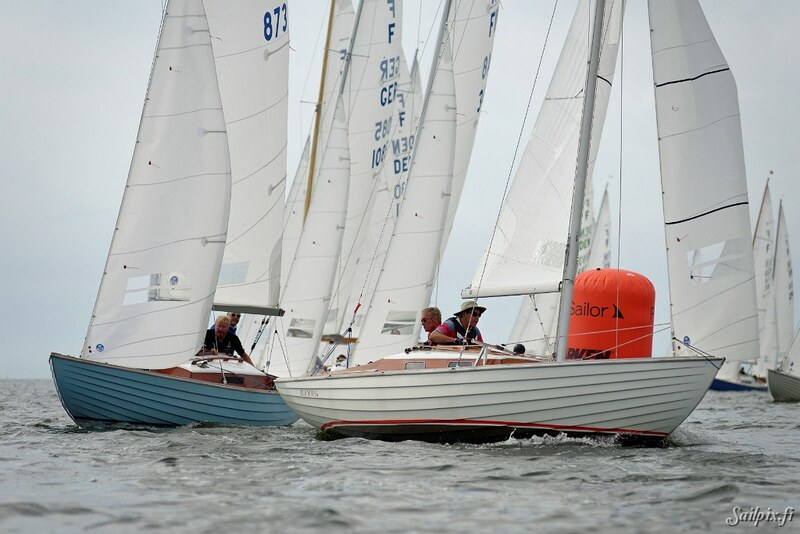 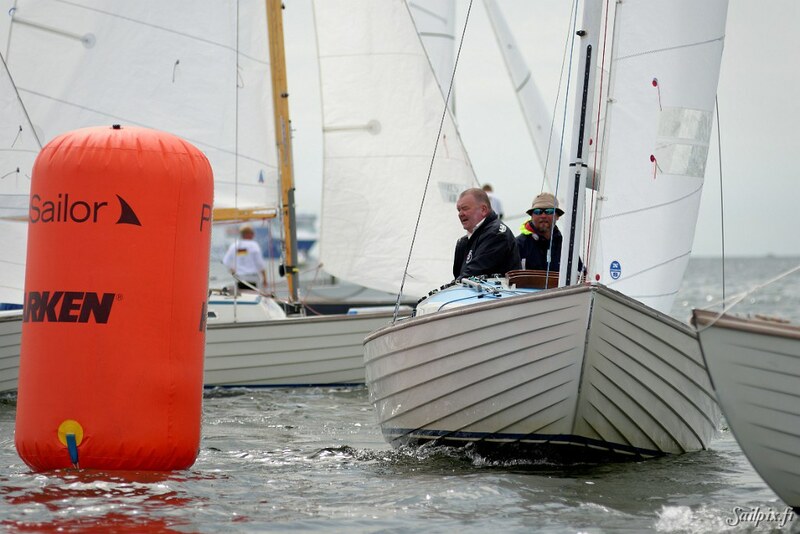 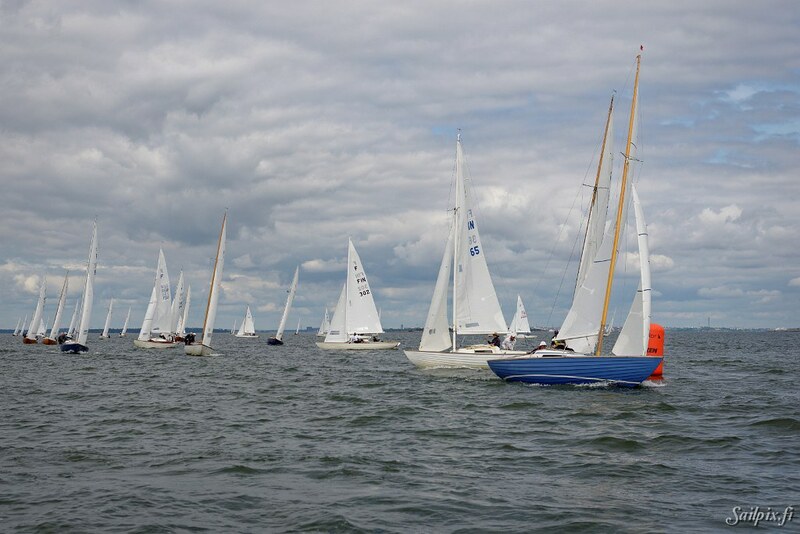 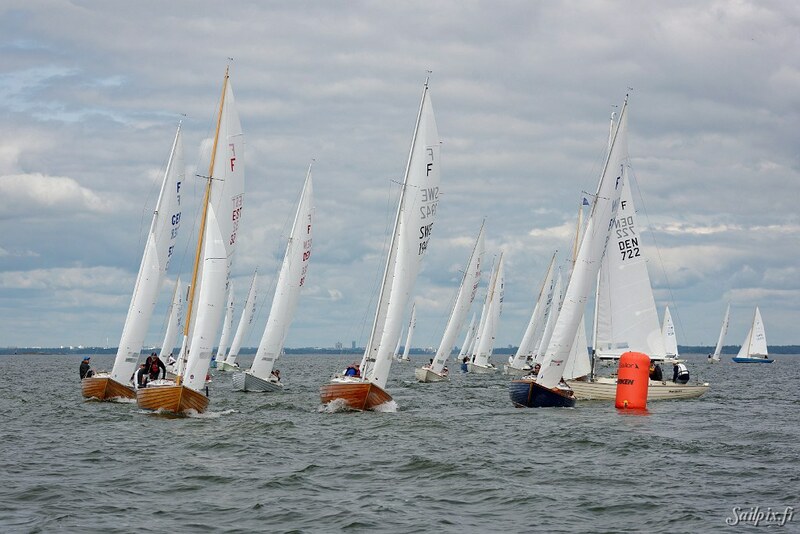 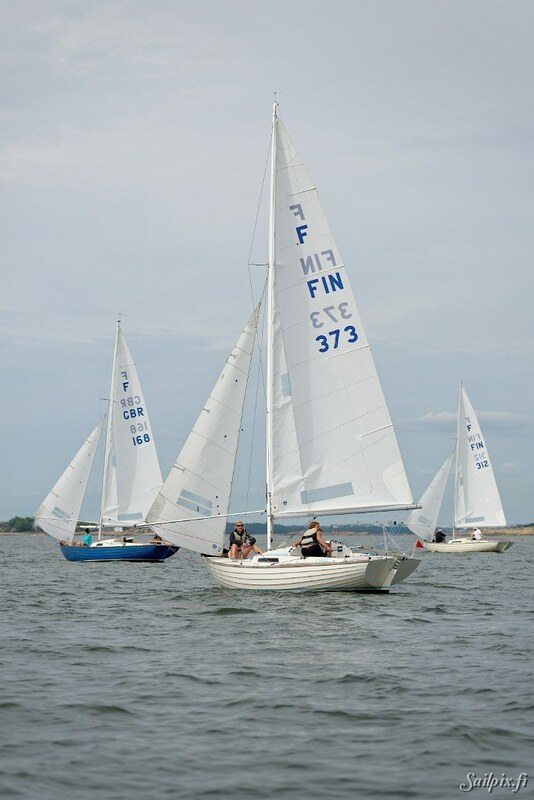 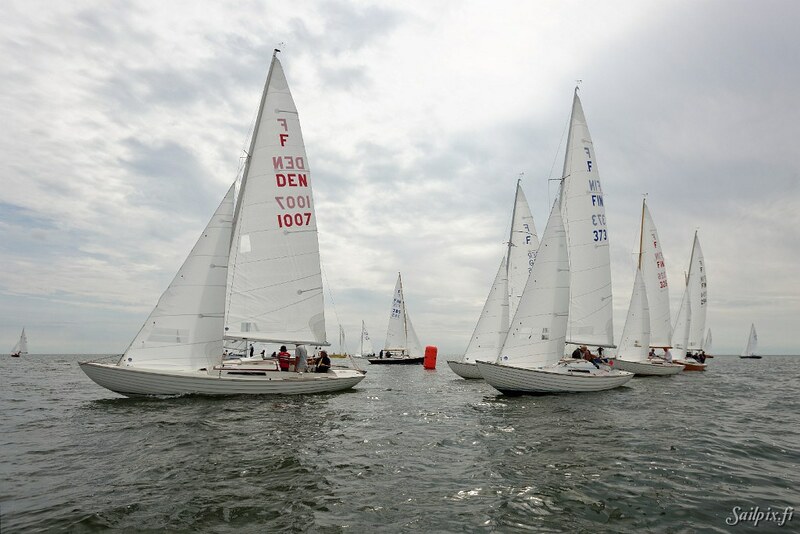 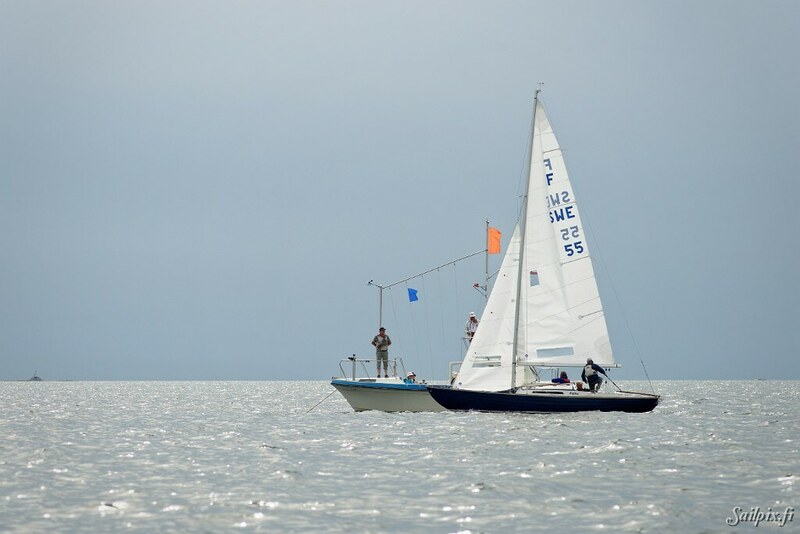 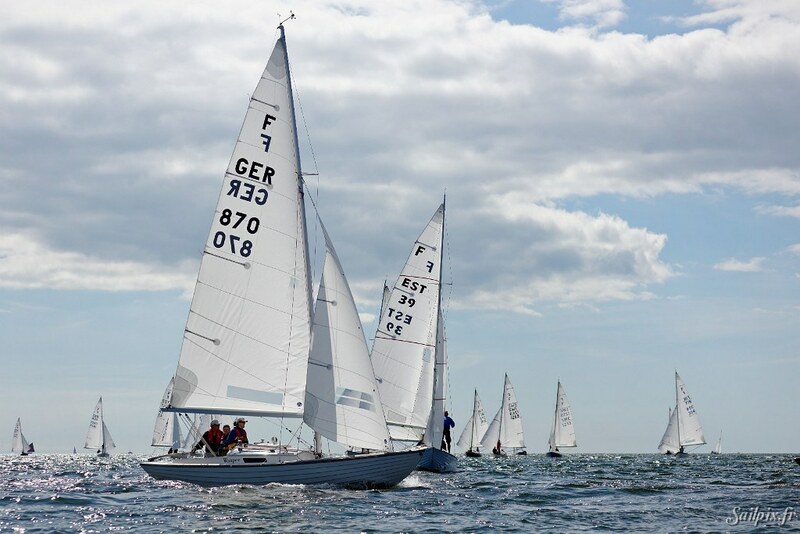 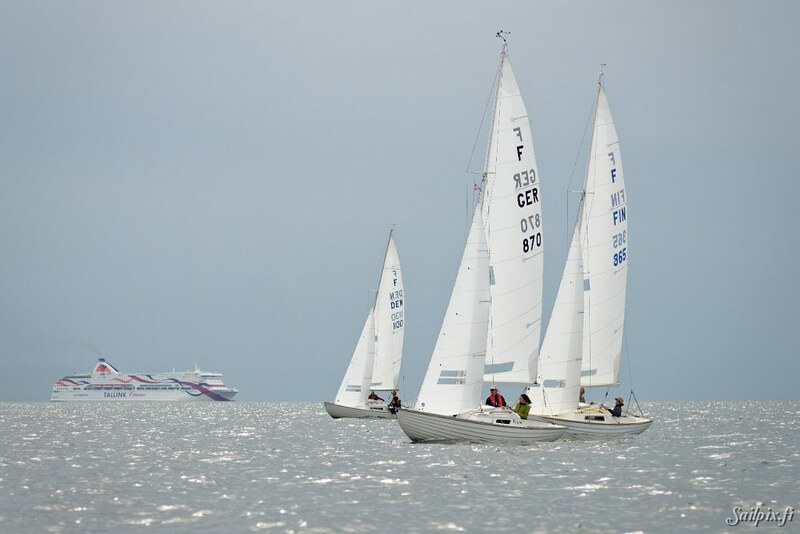 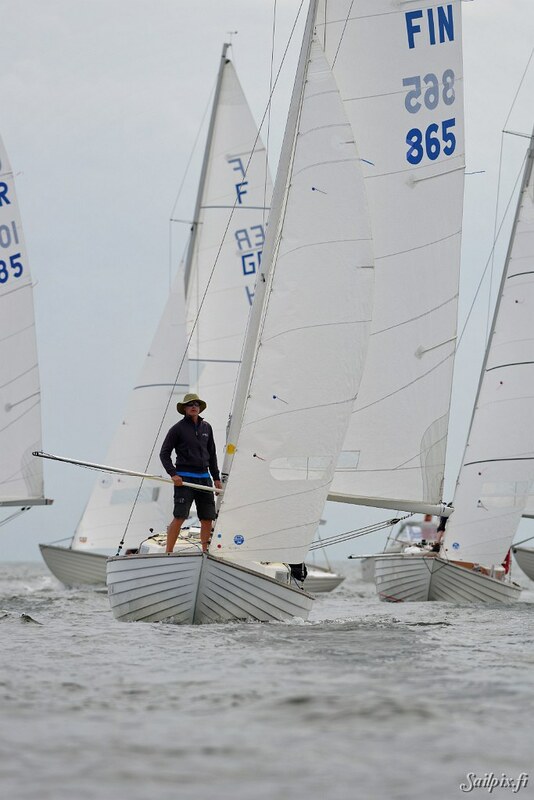 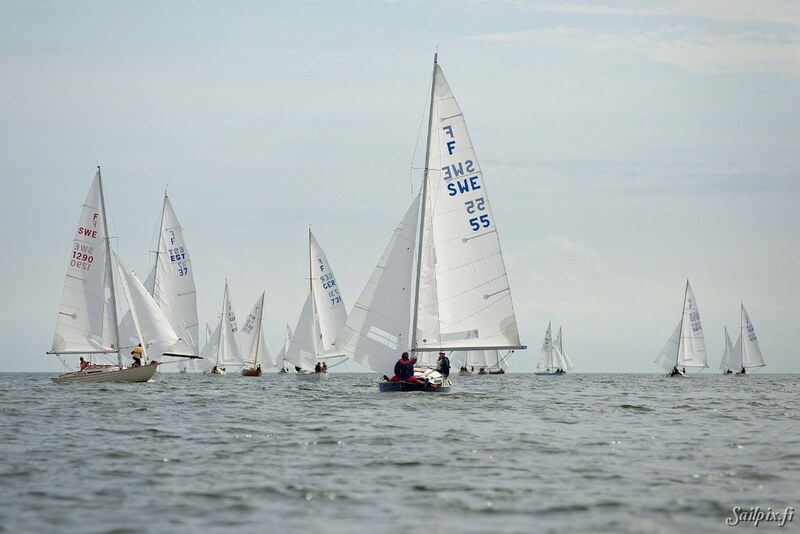 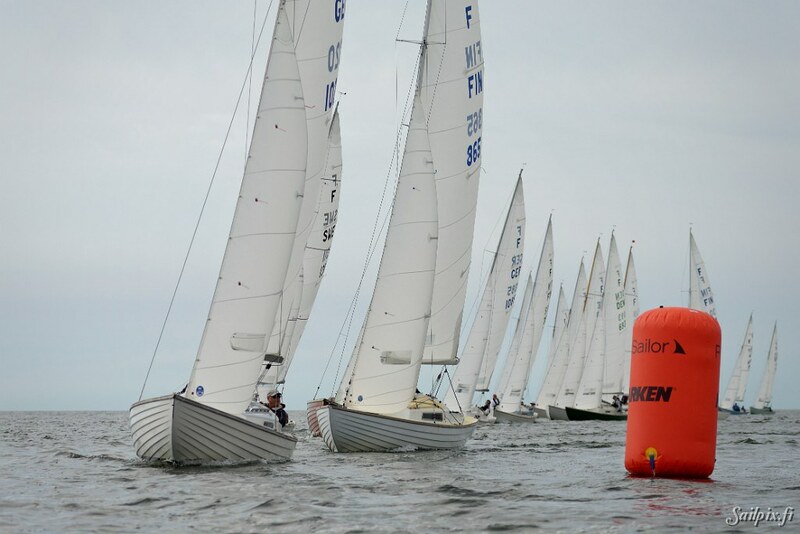 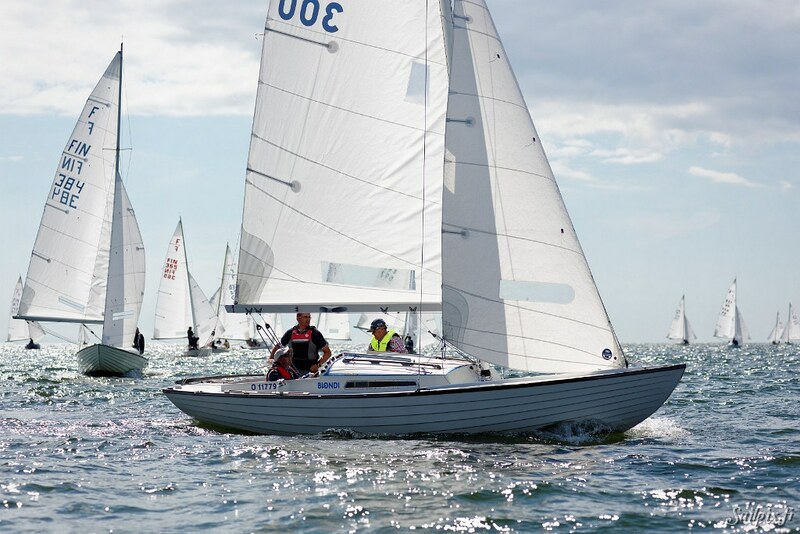 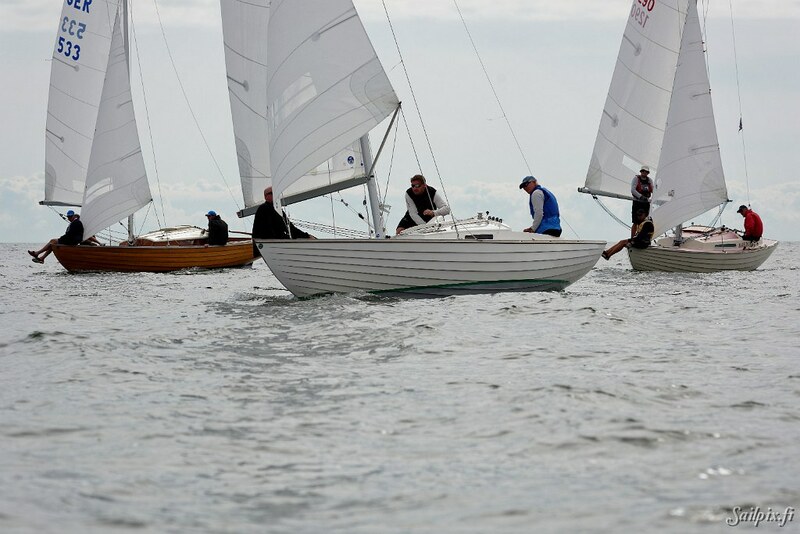 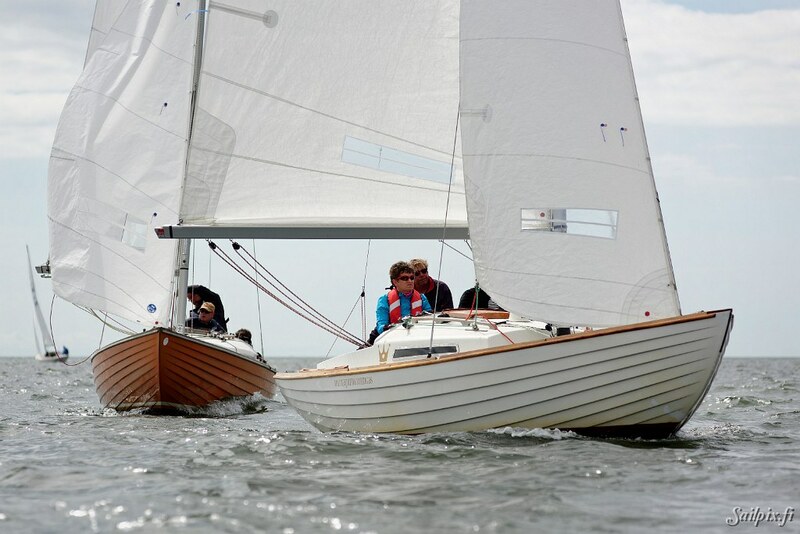 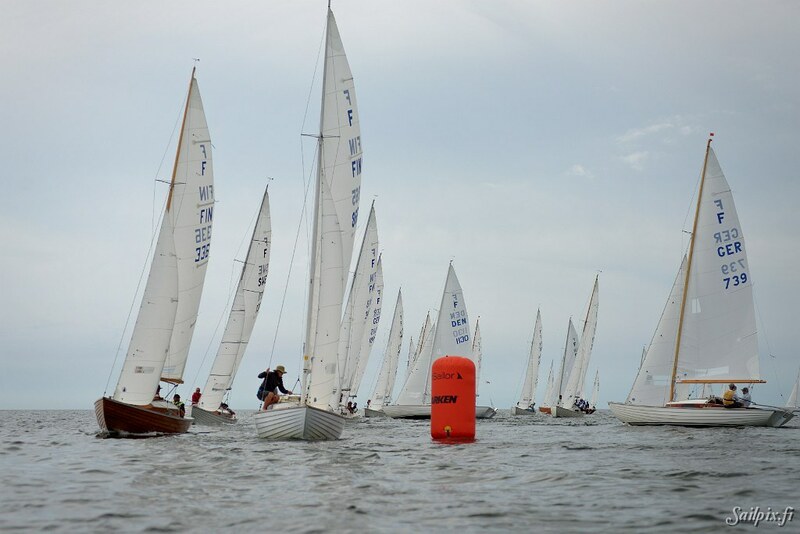 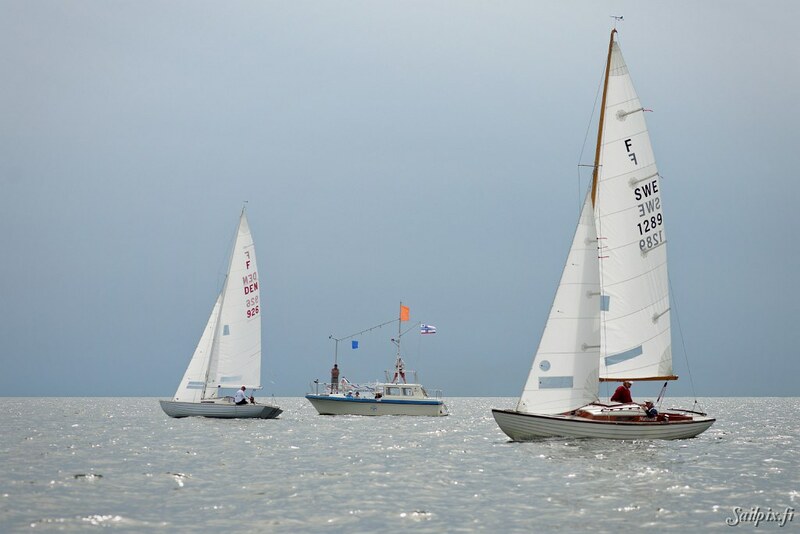 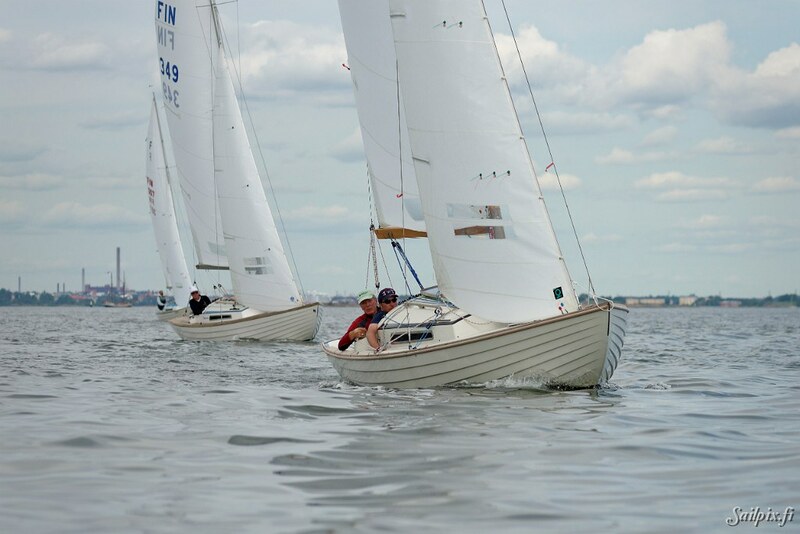 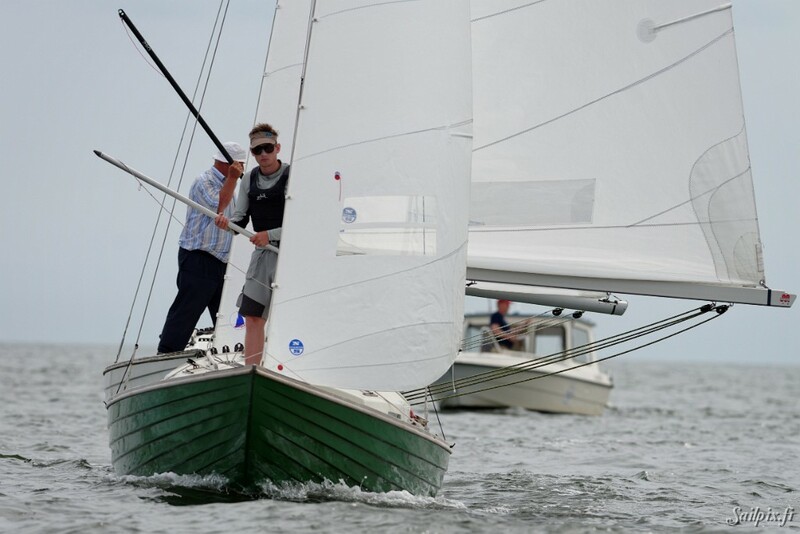 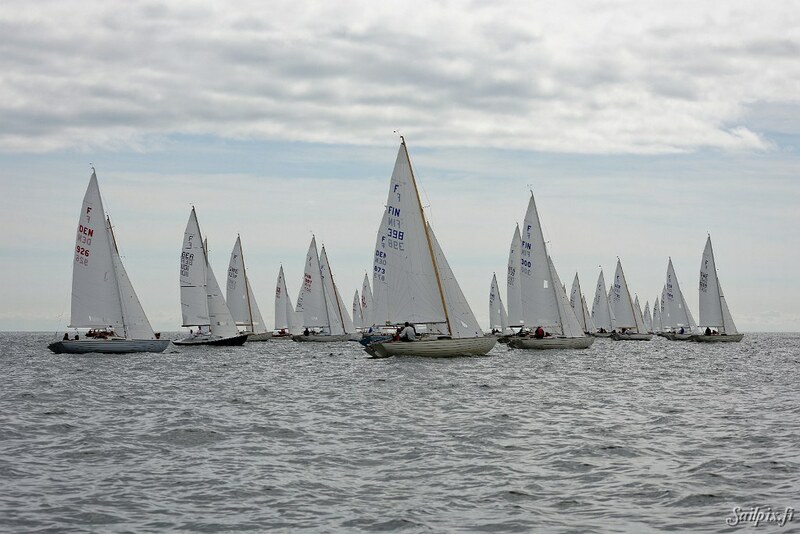 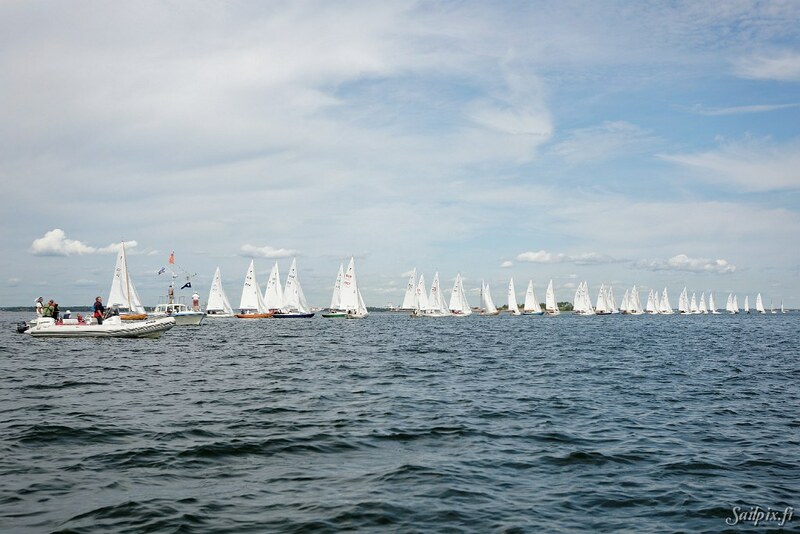 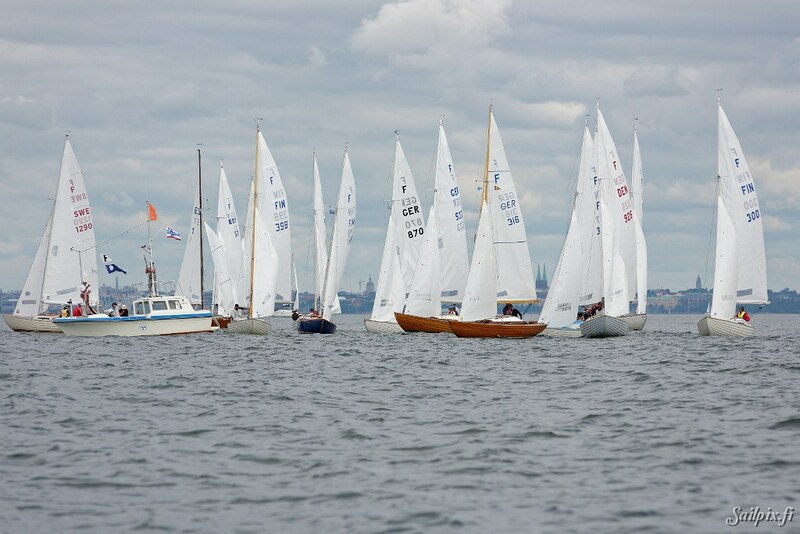 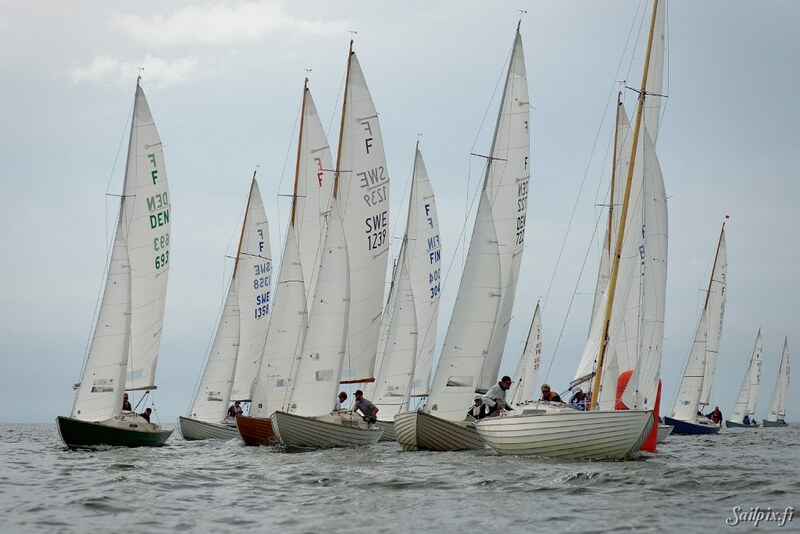 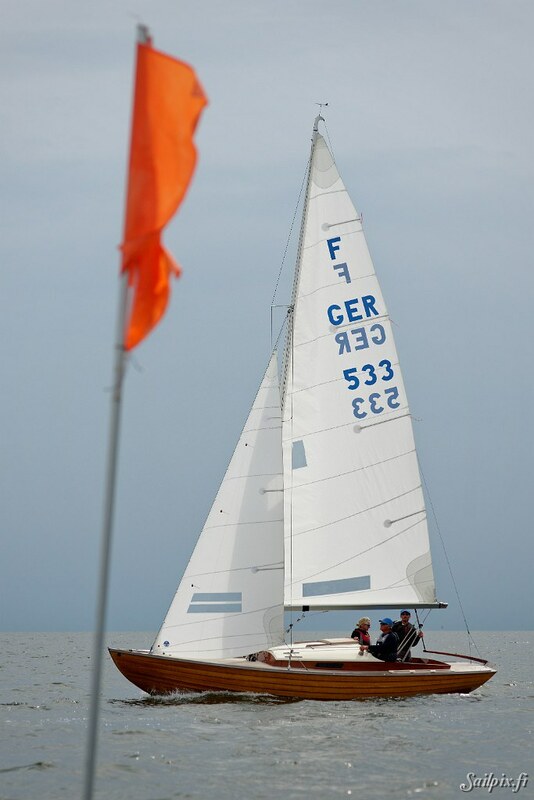 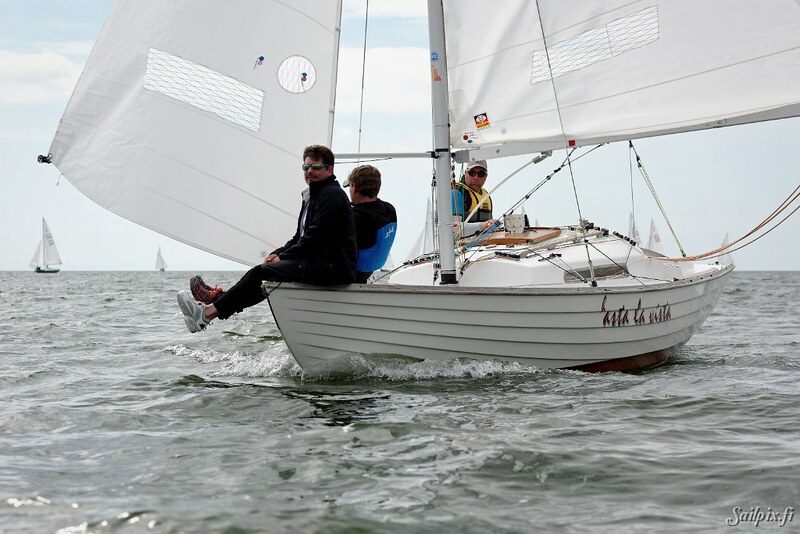 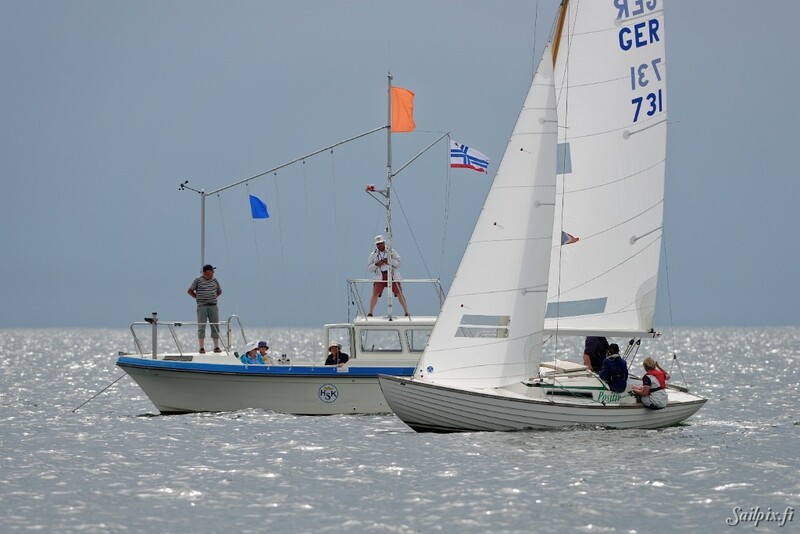 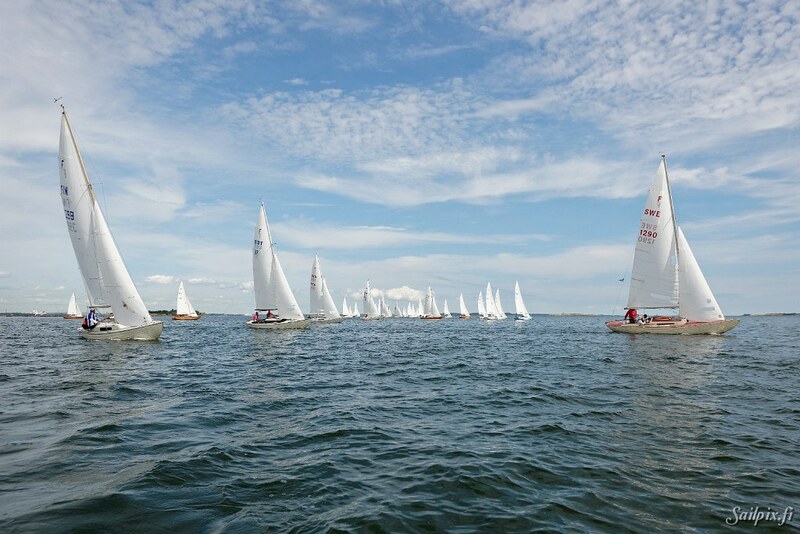 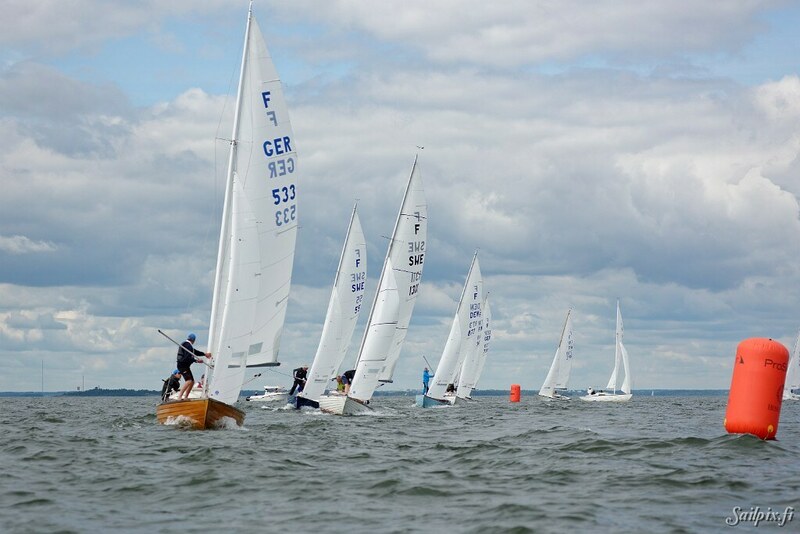 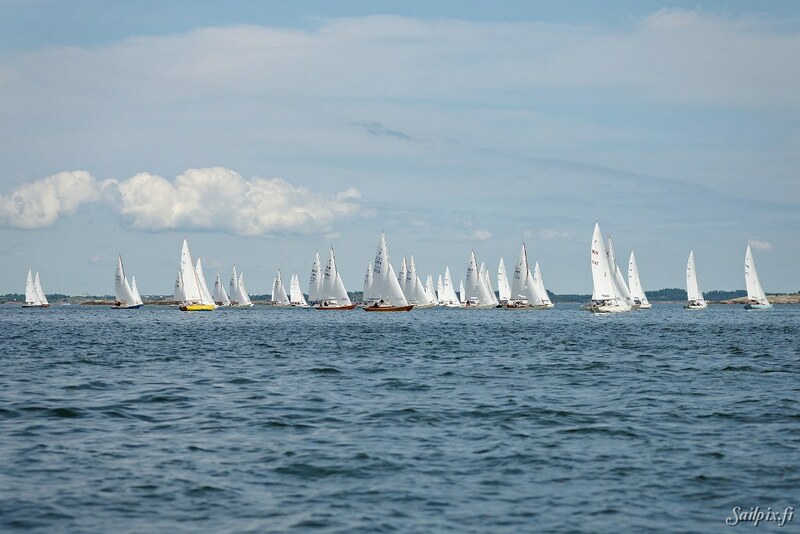 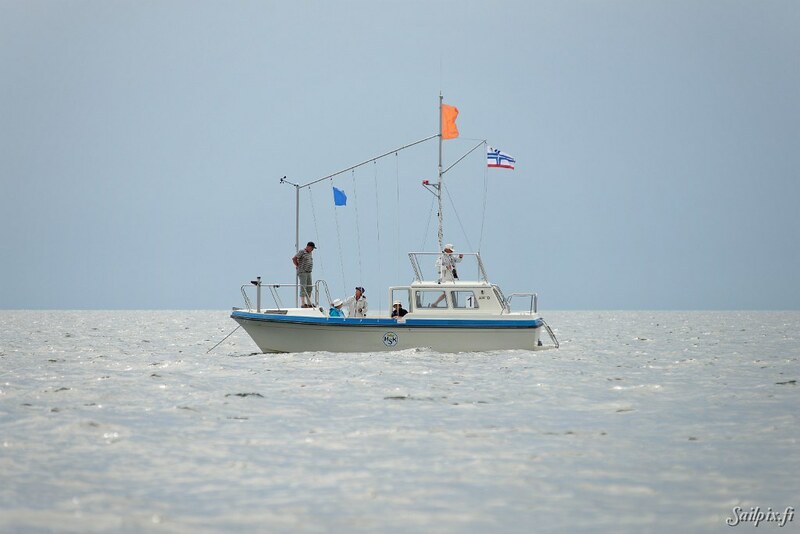 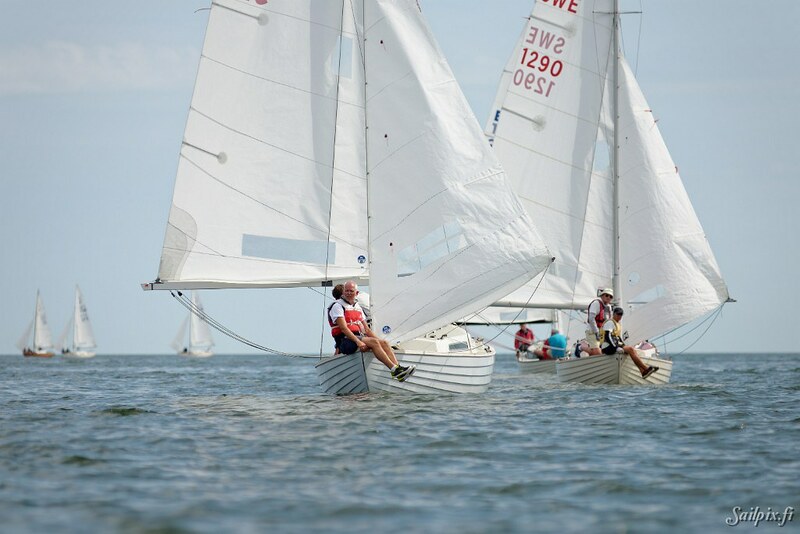 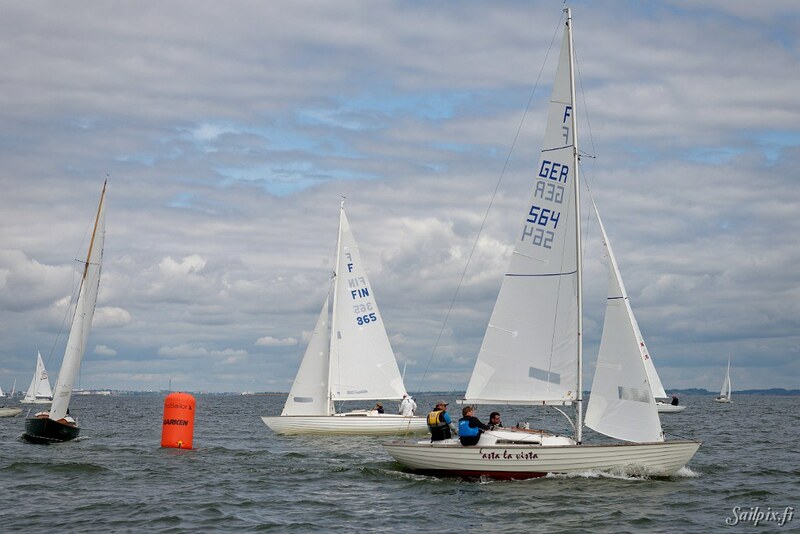 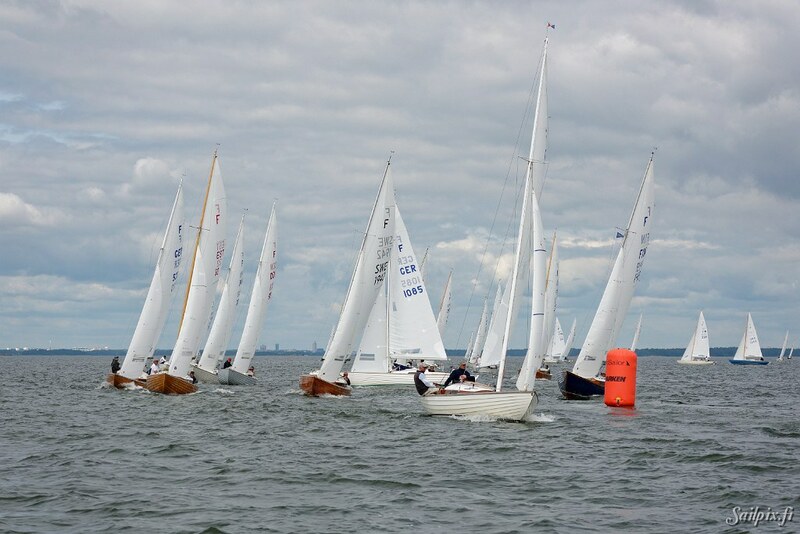 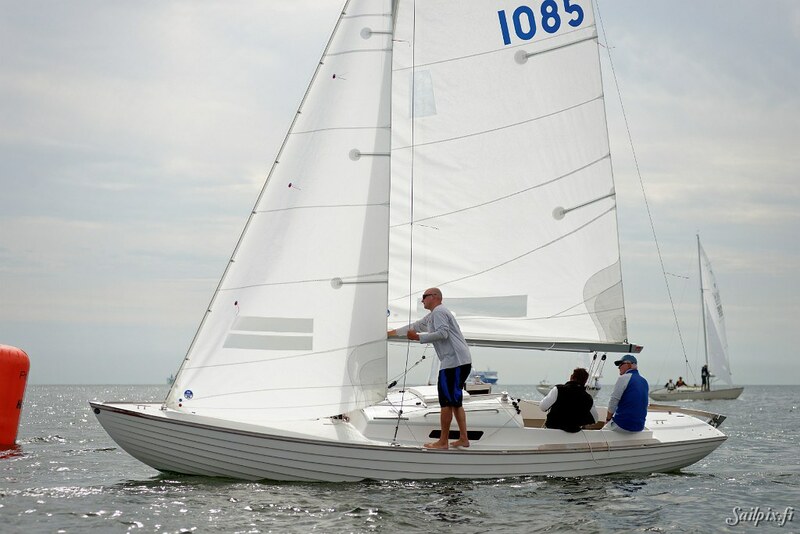 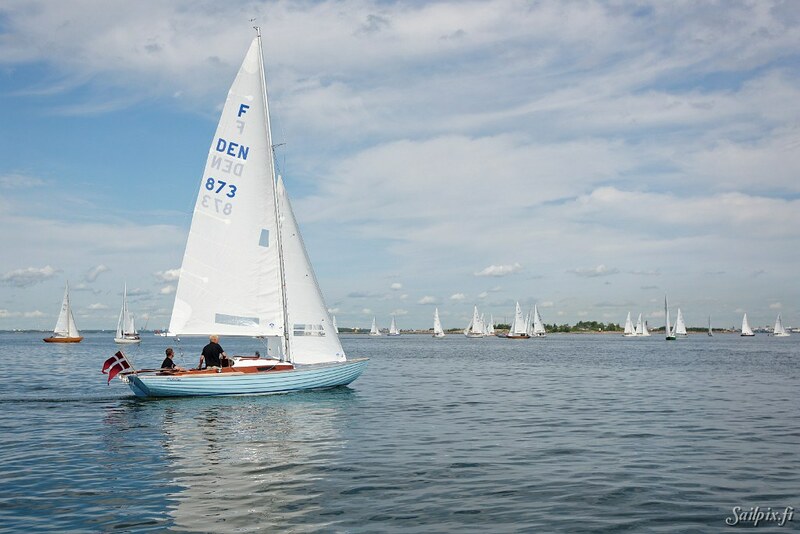 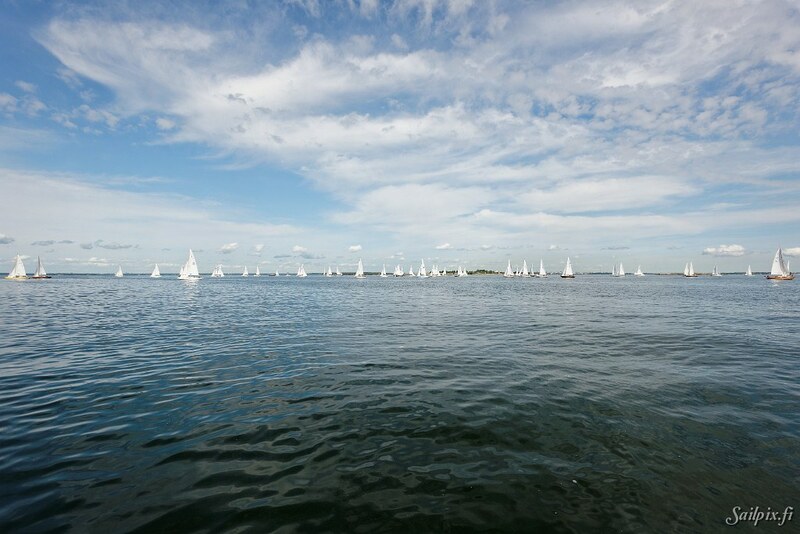 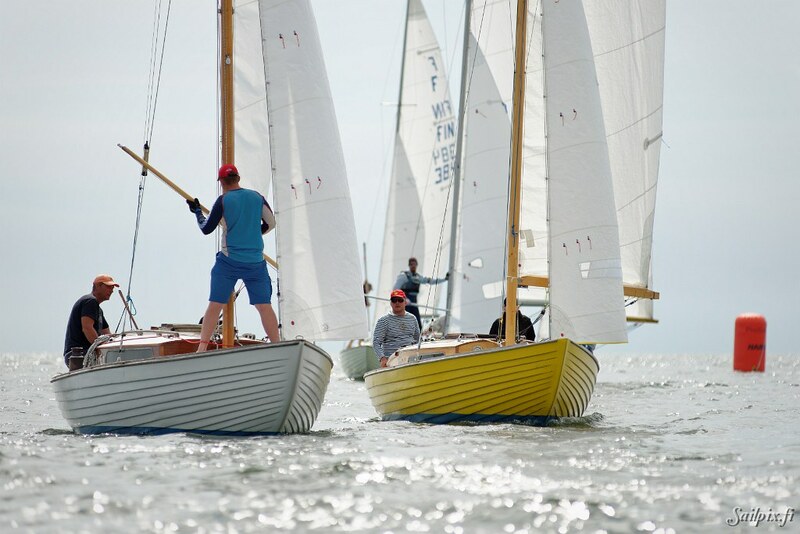 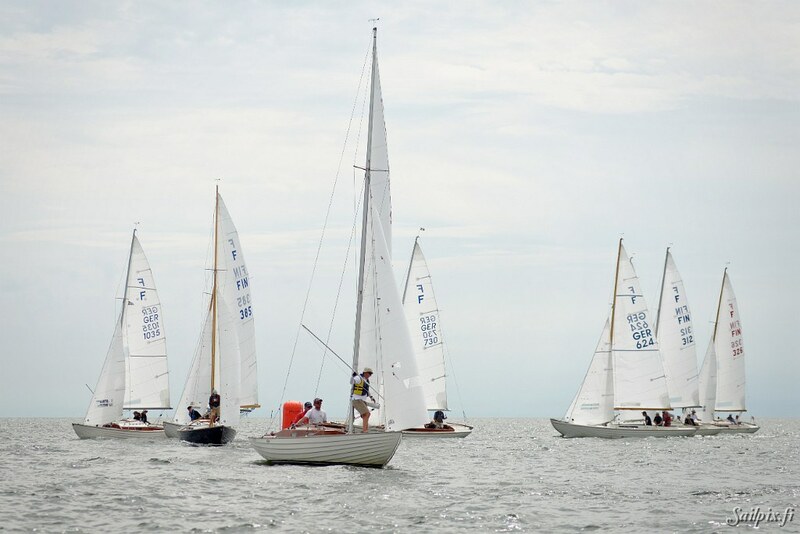 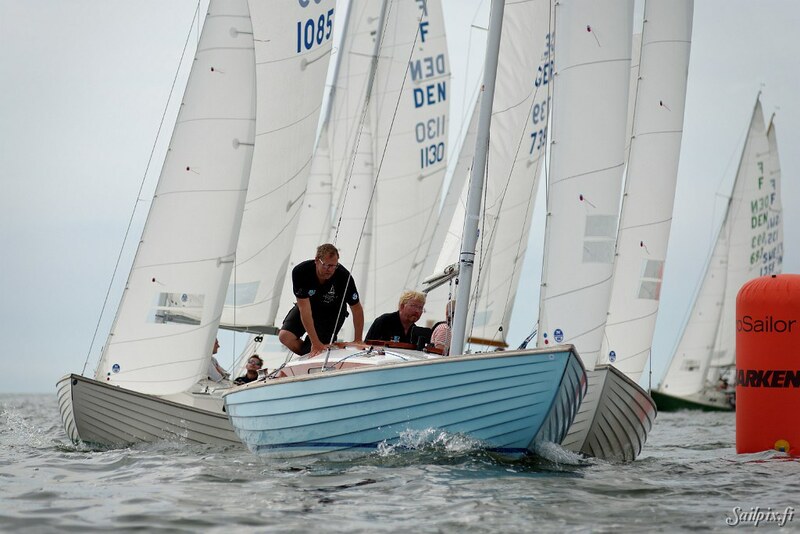 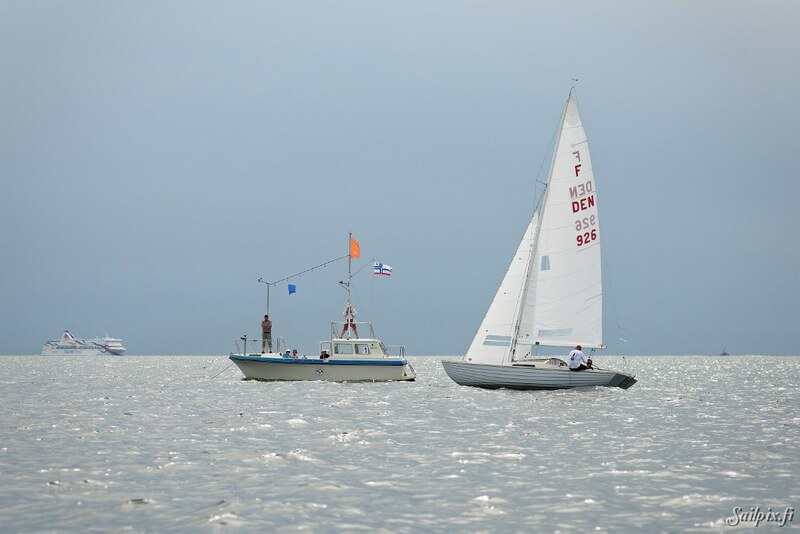 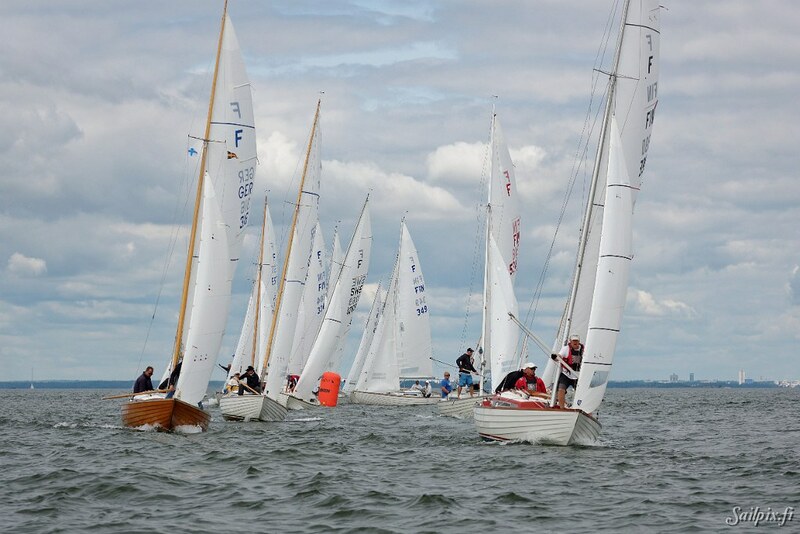 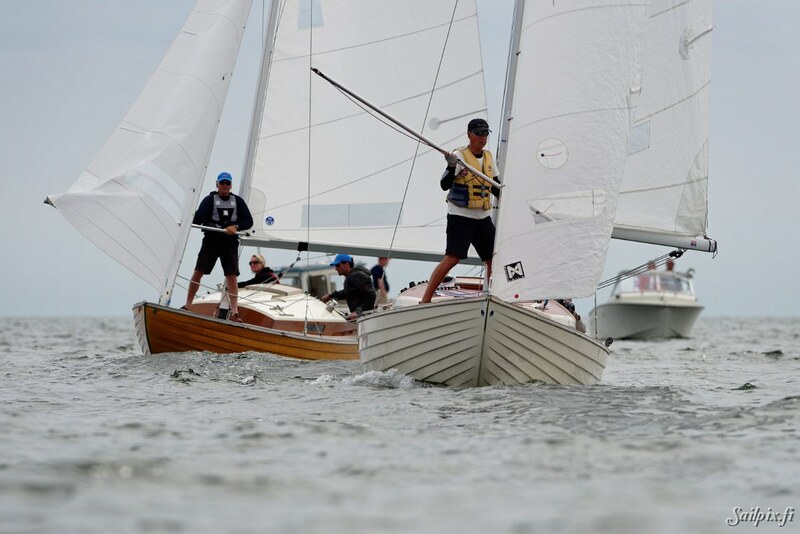 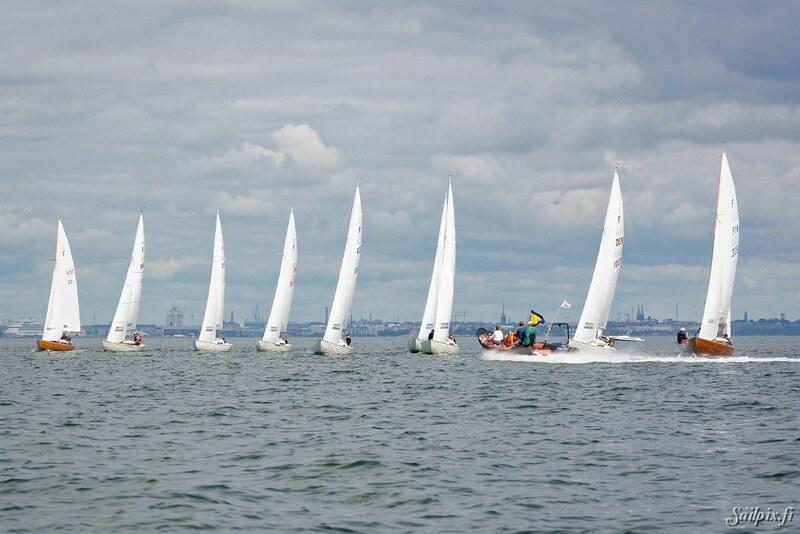 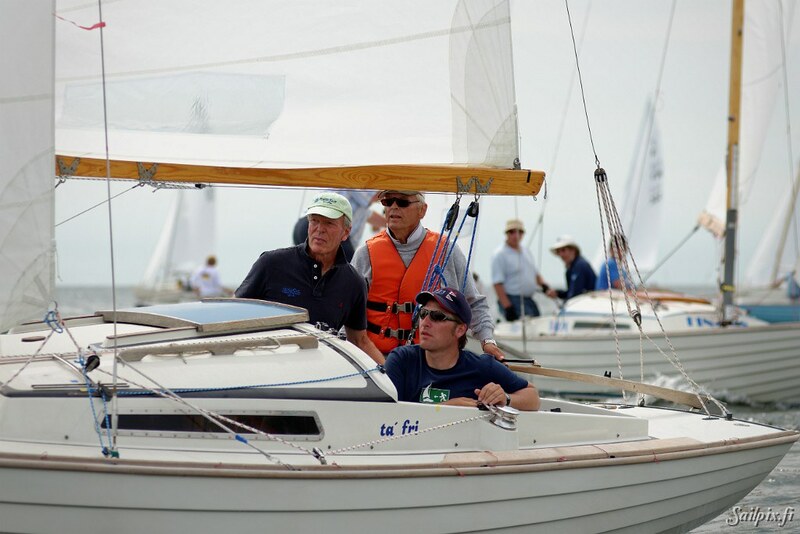 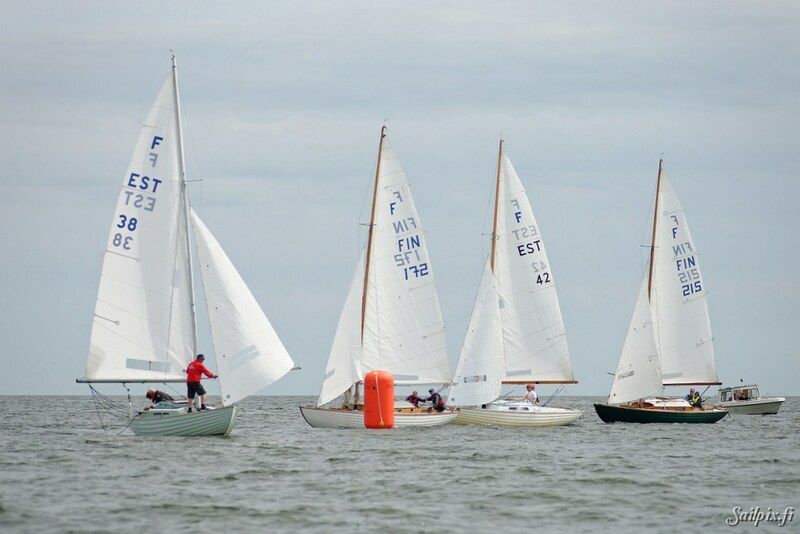 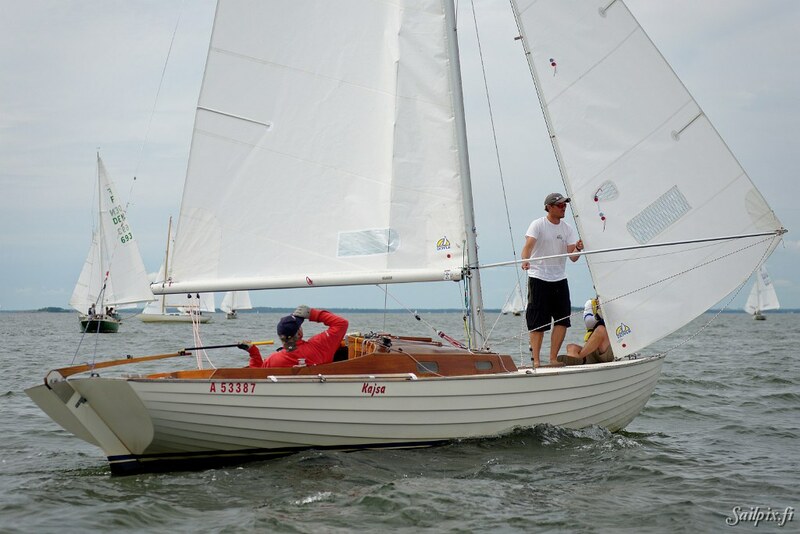 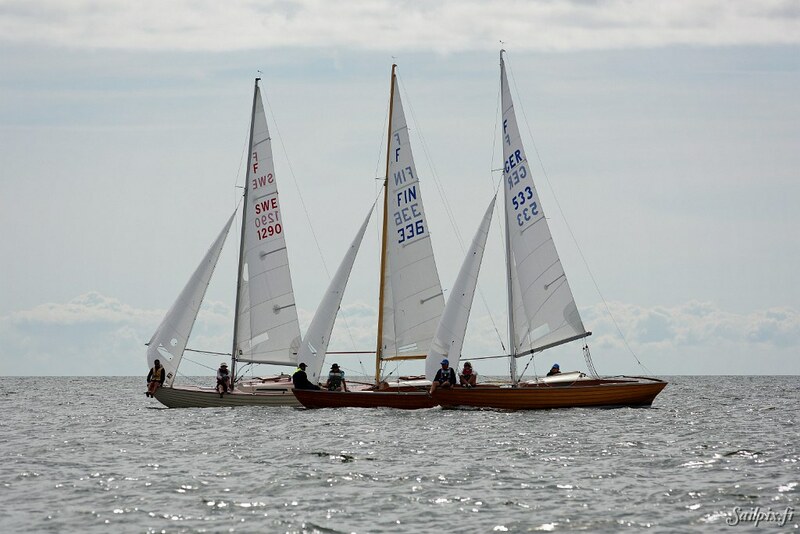 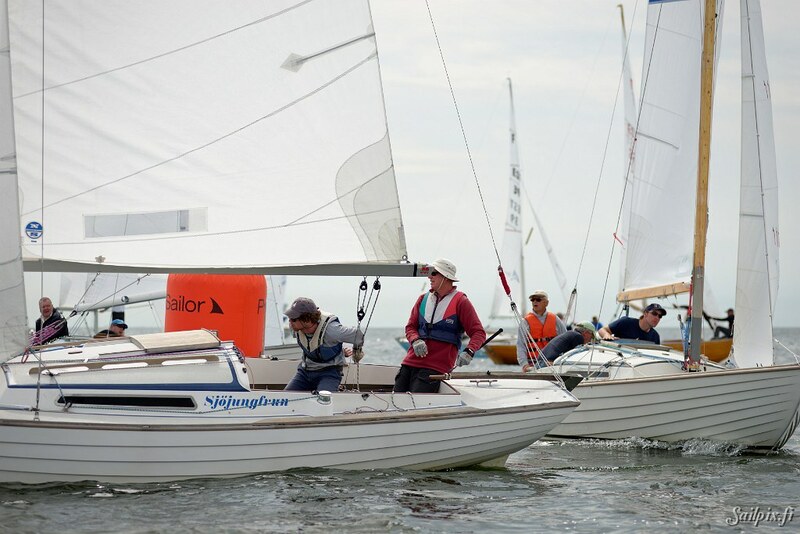 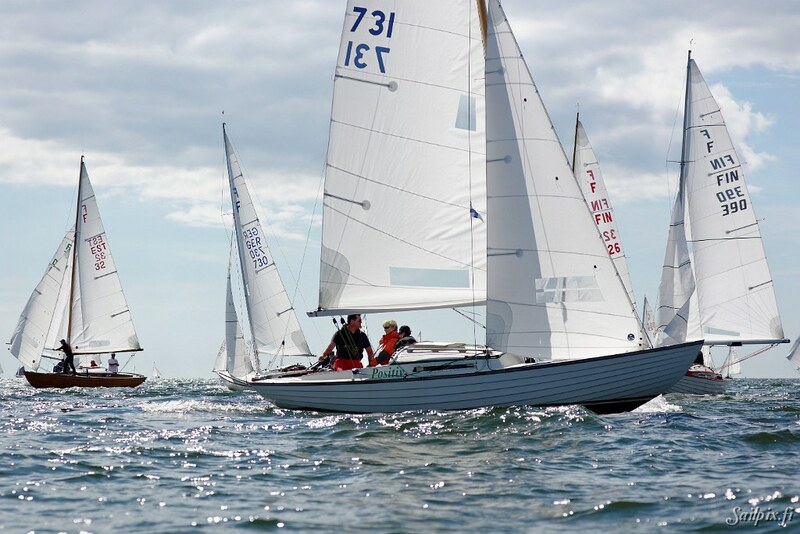 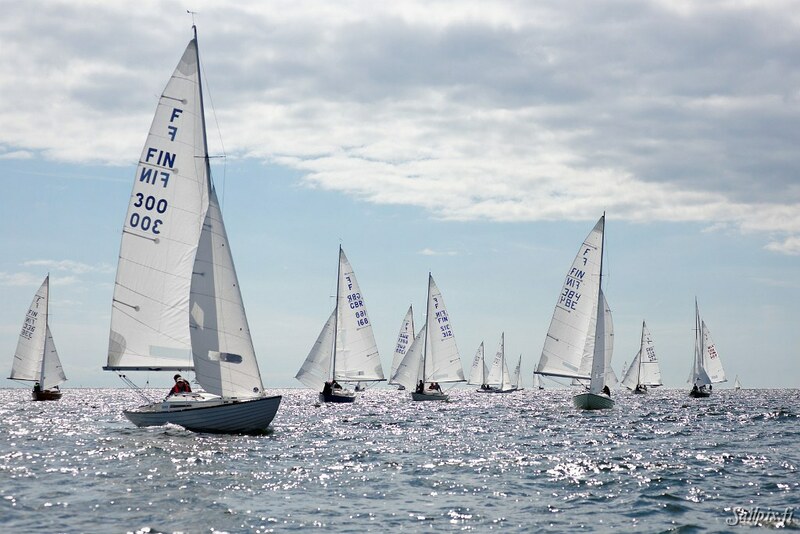 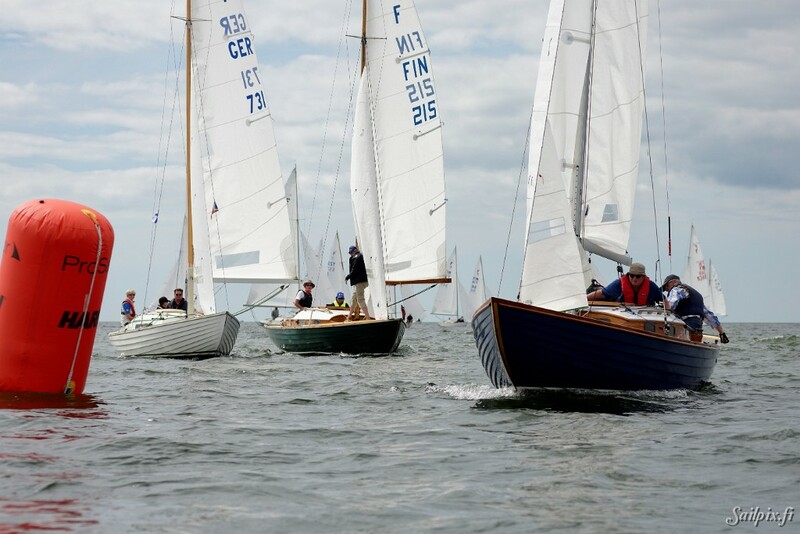 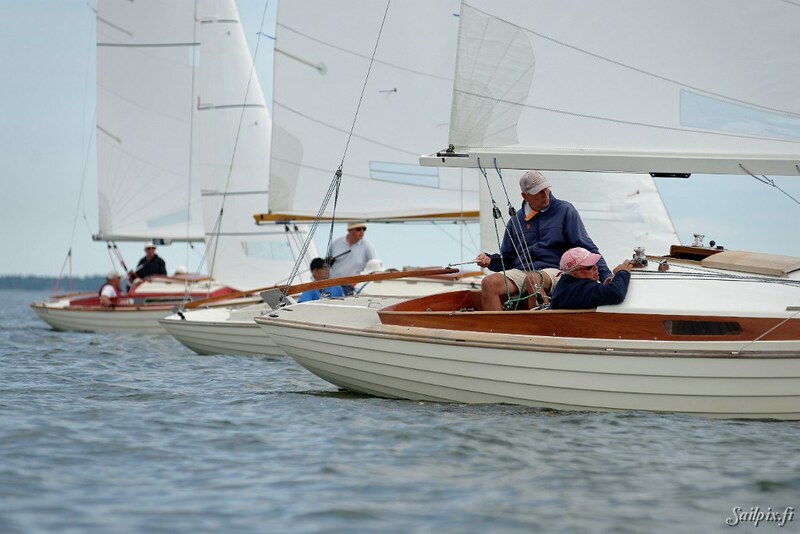 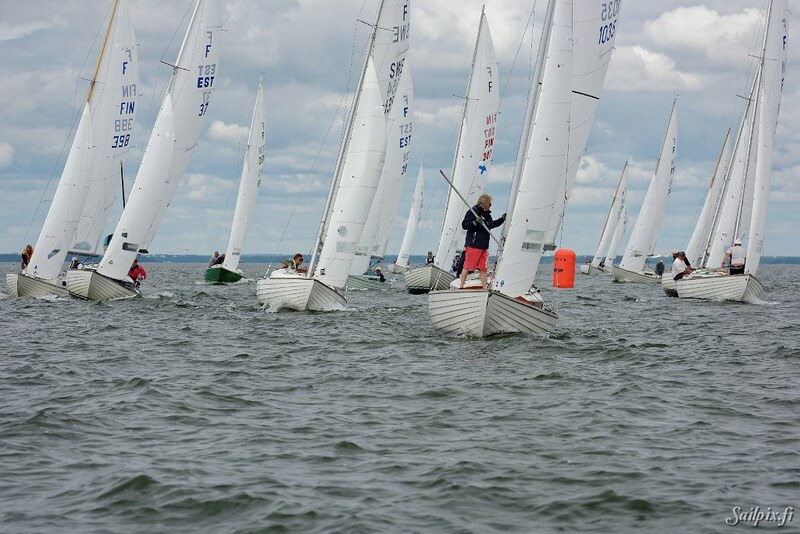 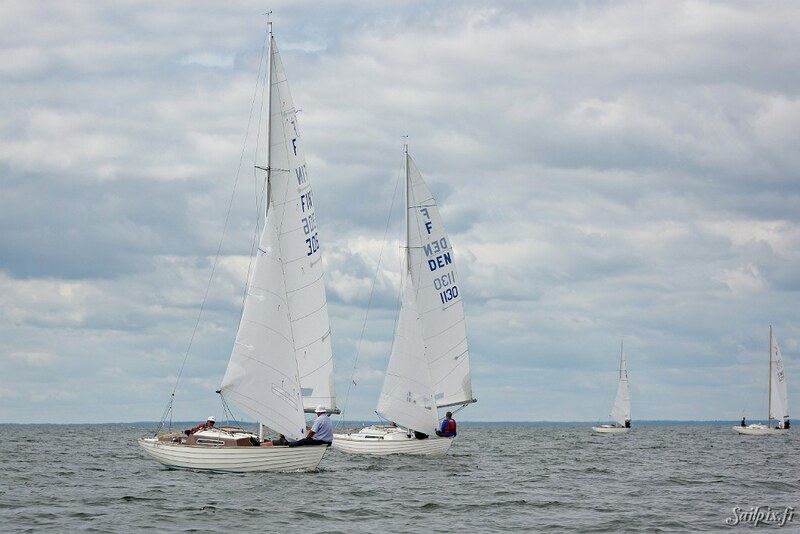 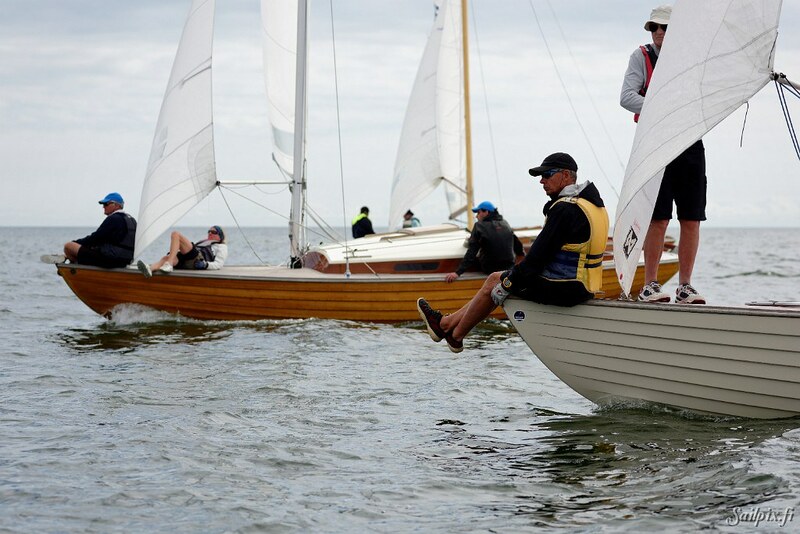 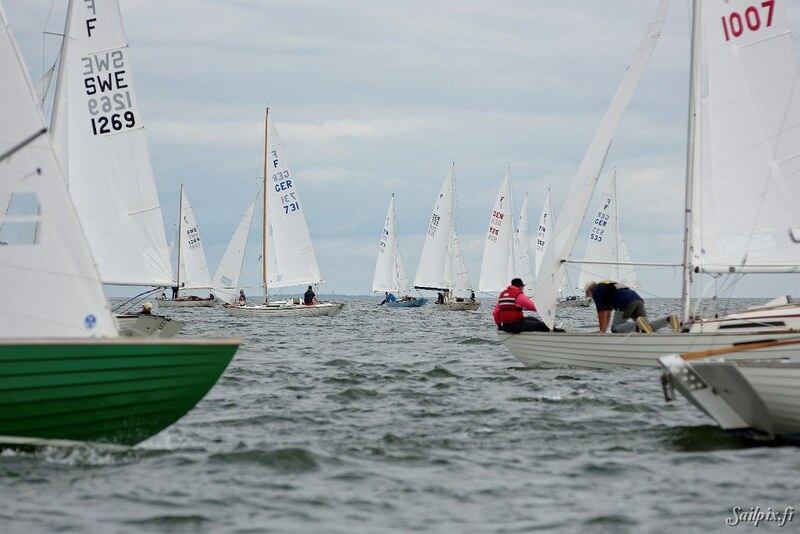 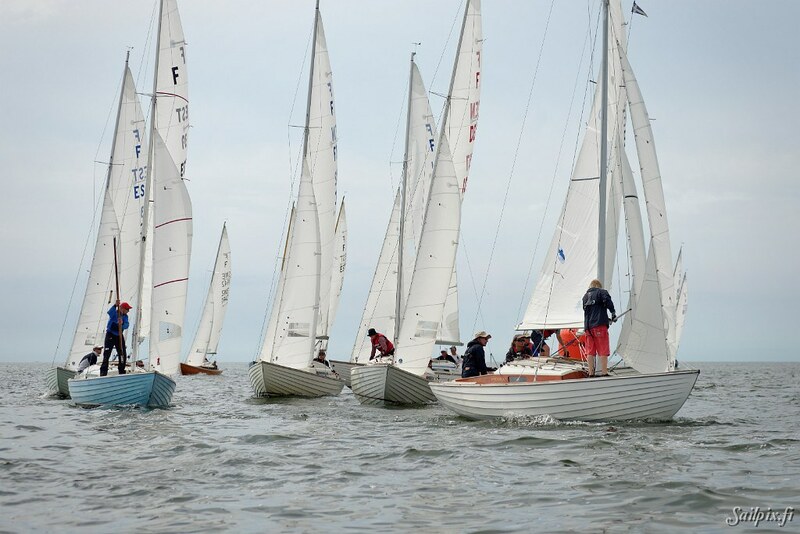 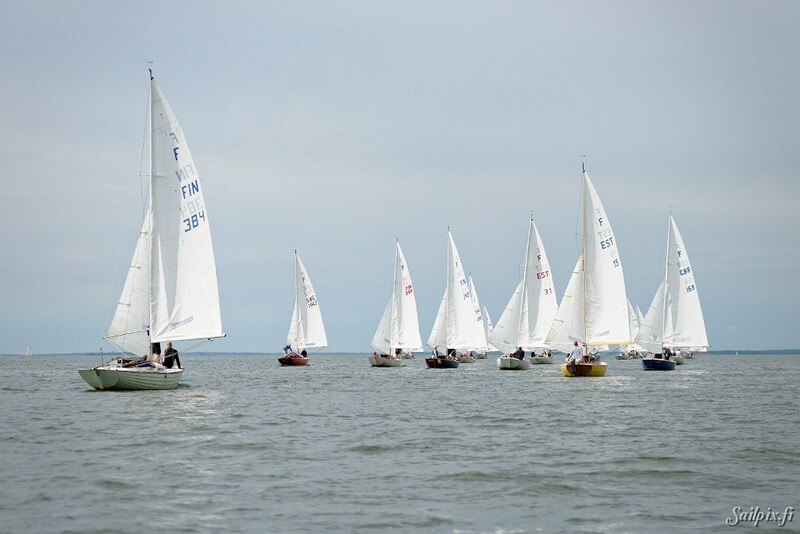 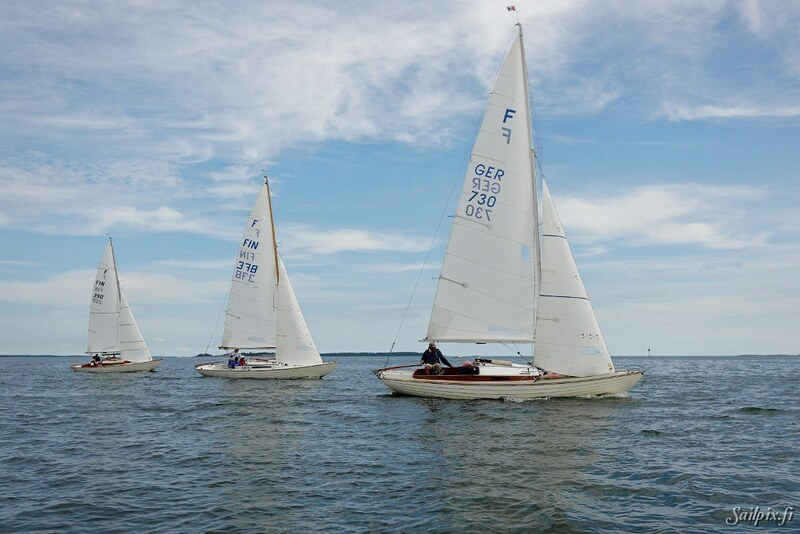 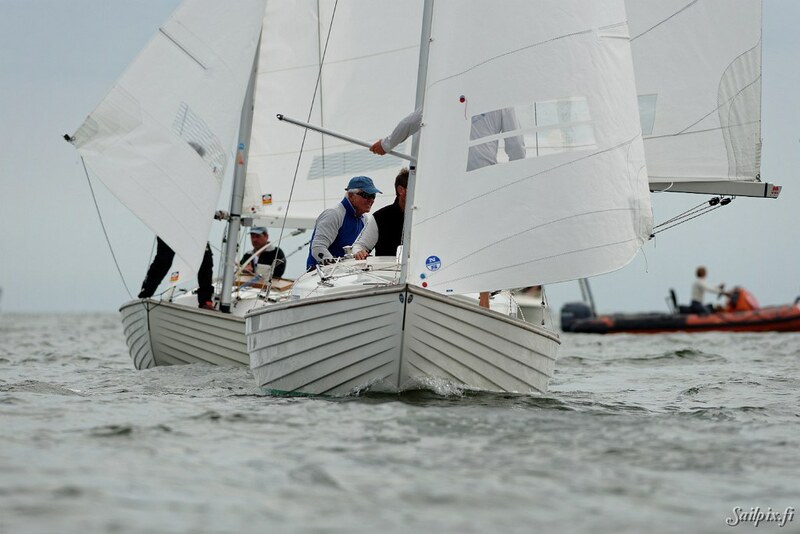 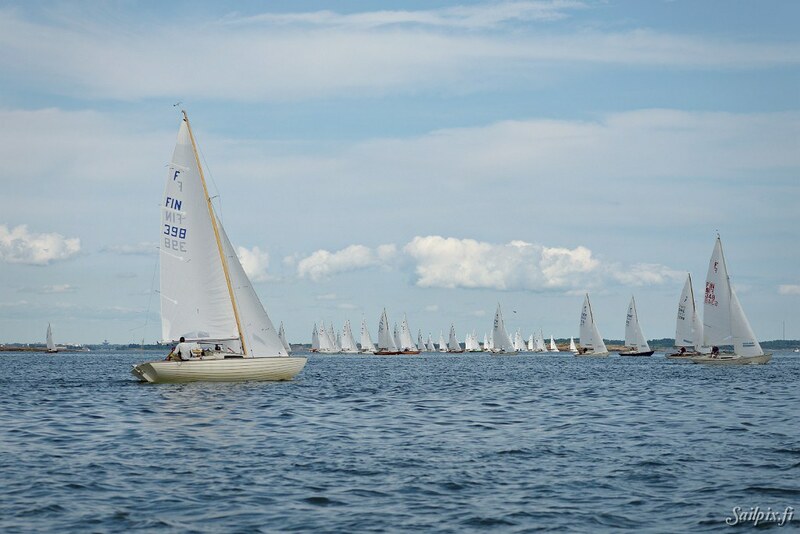 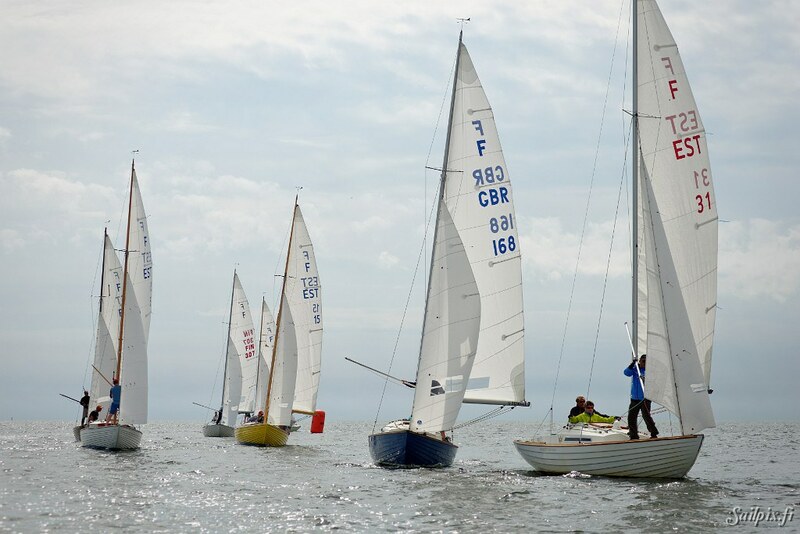 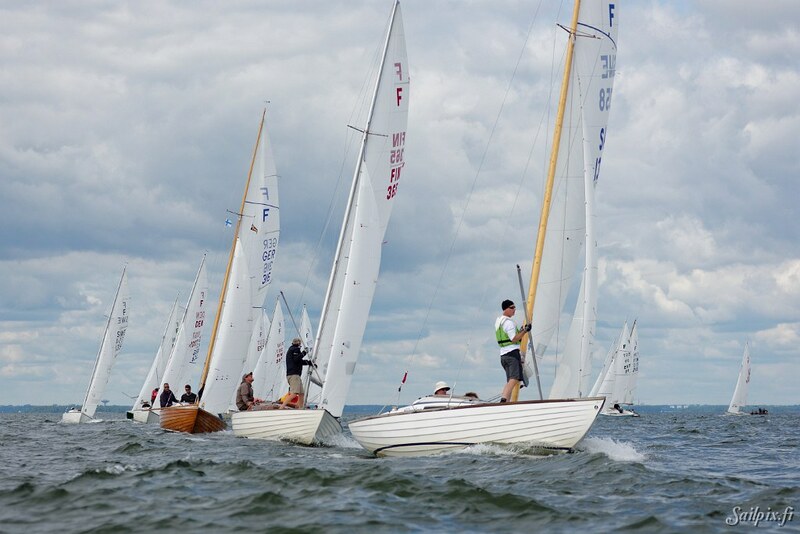 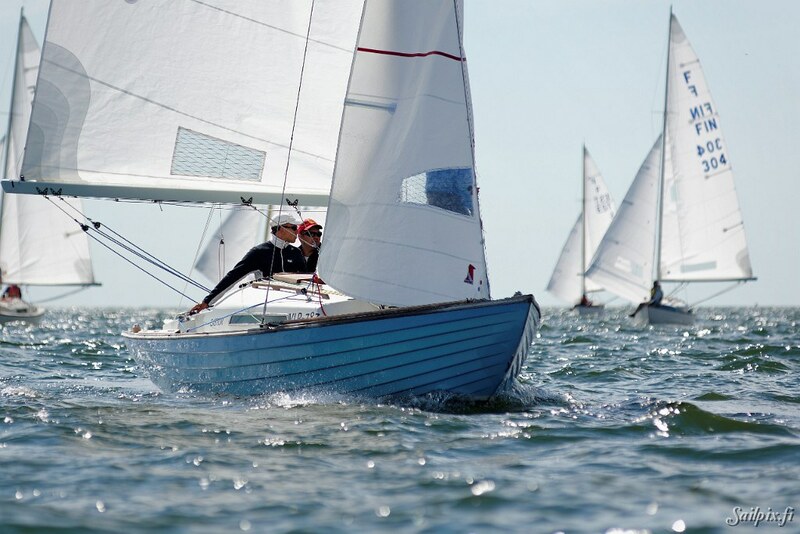 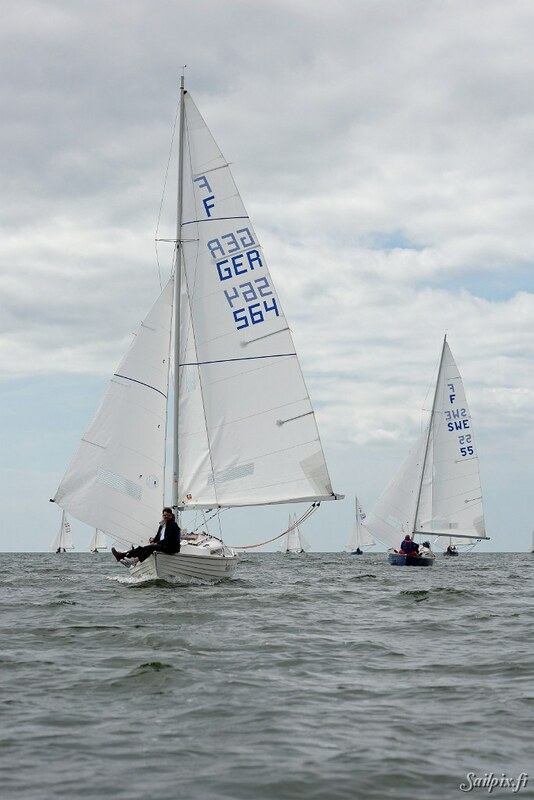 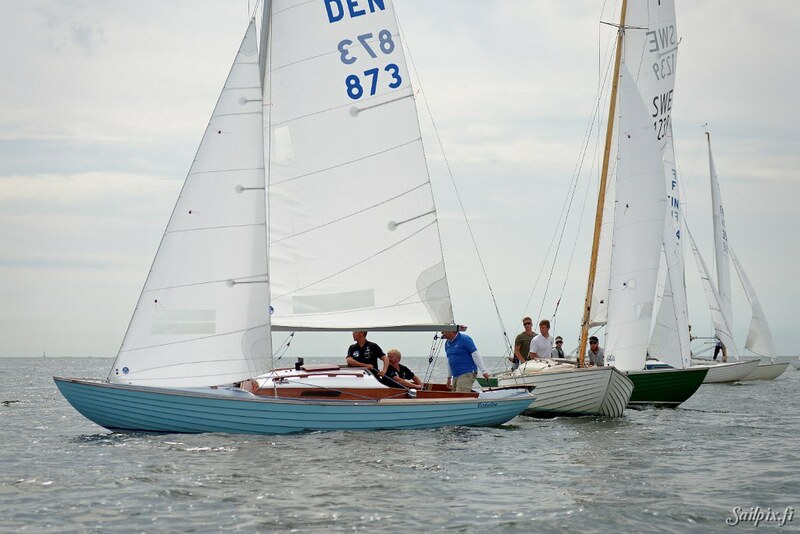 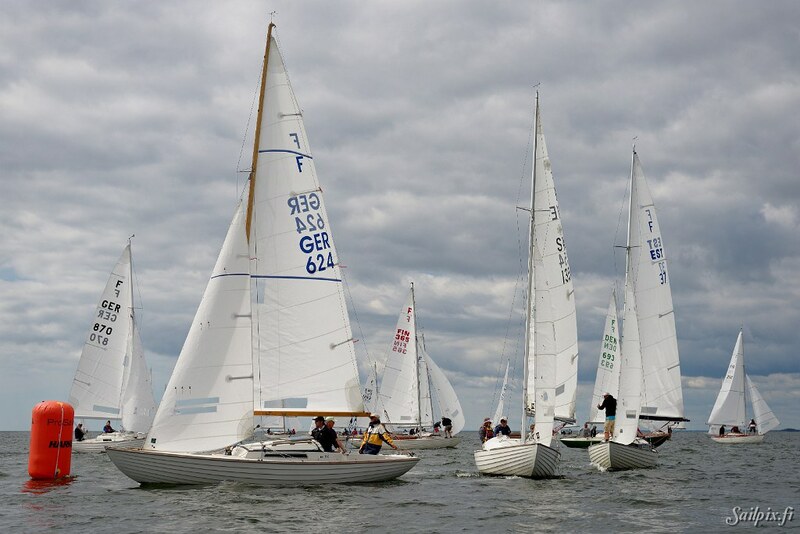 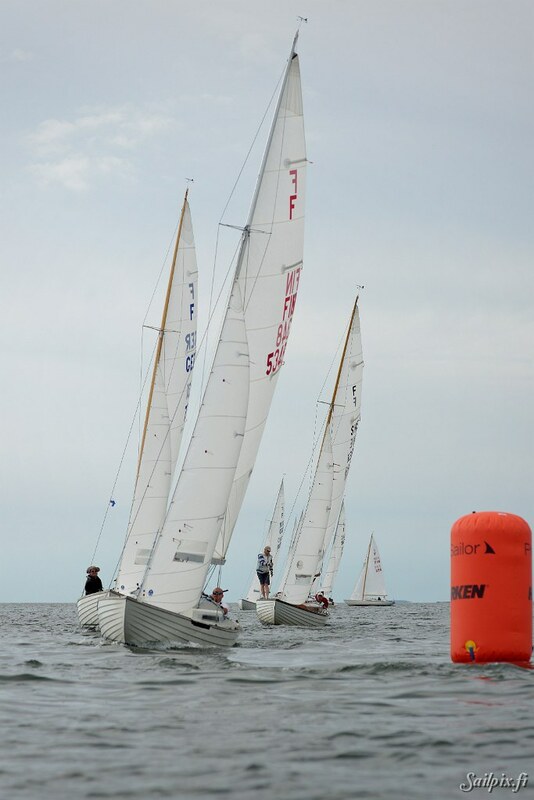 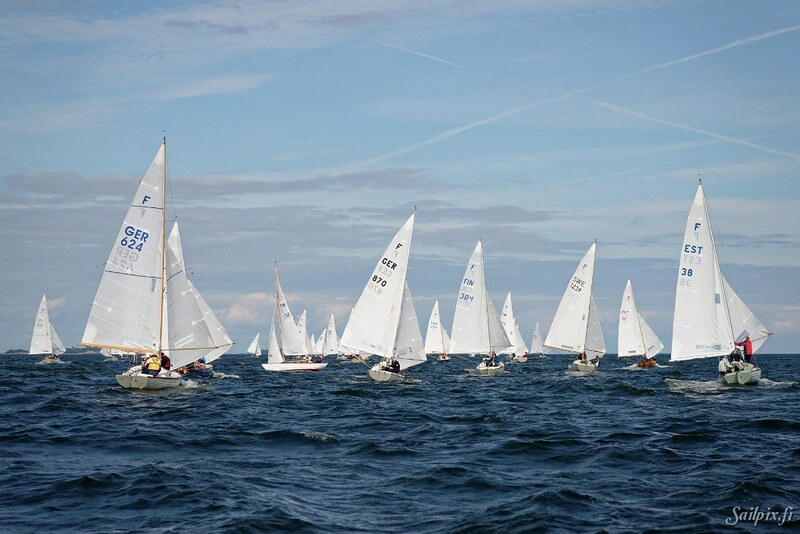 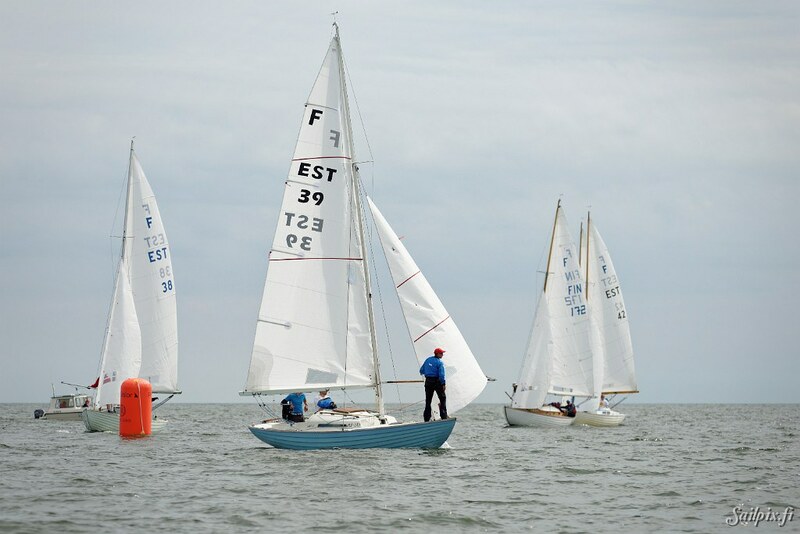 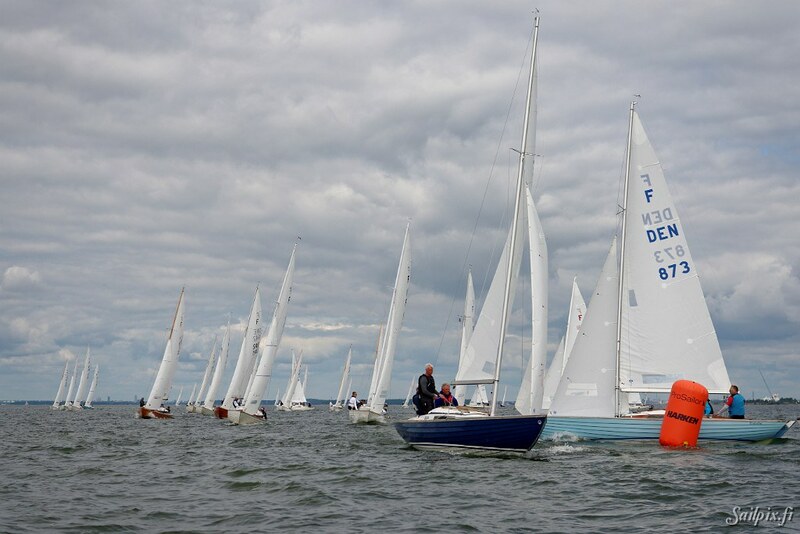 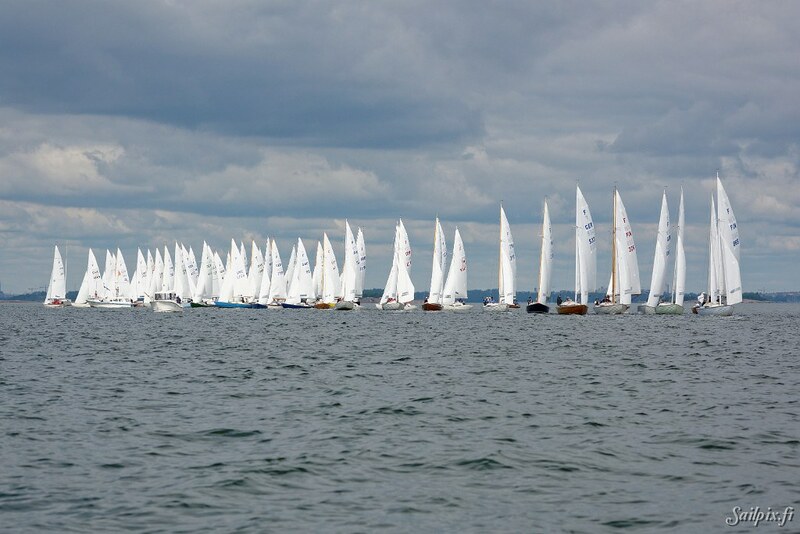 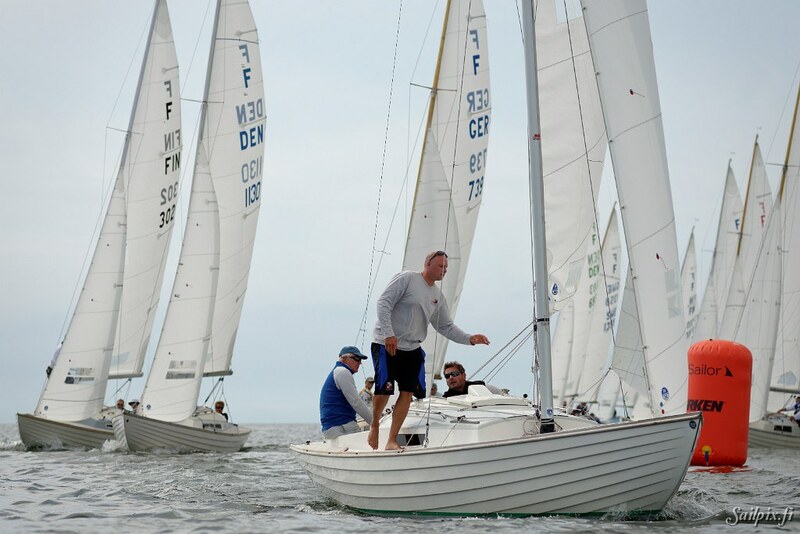 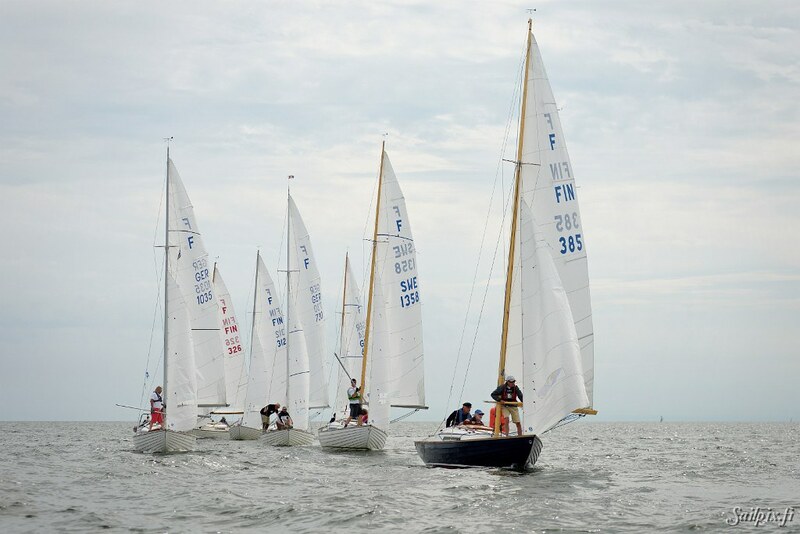 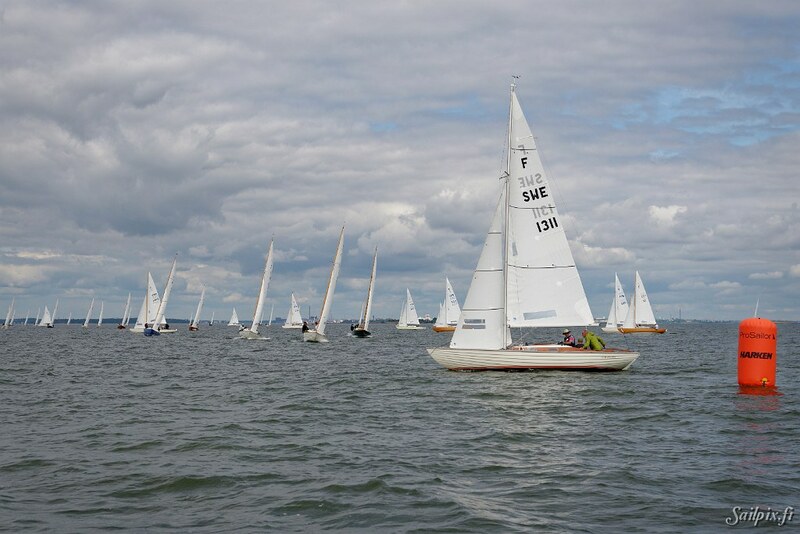 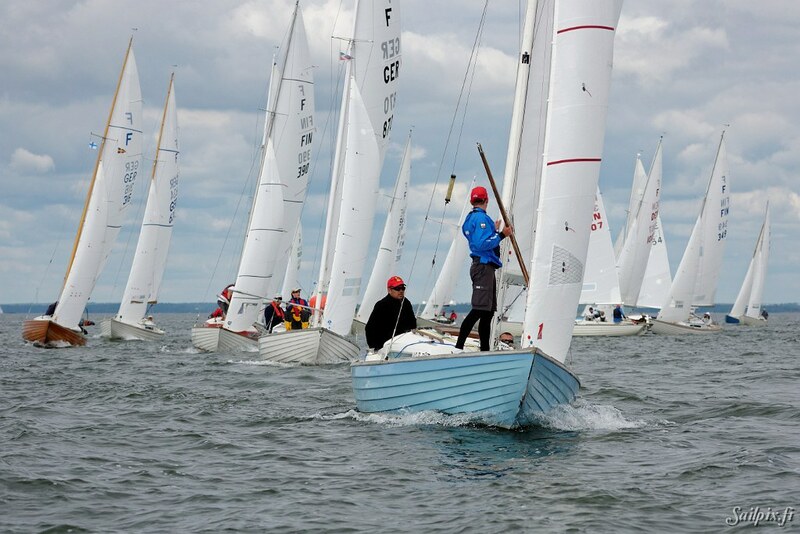 Total 65 boats competing during one July week. 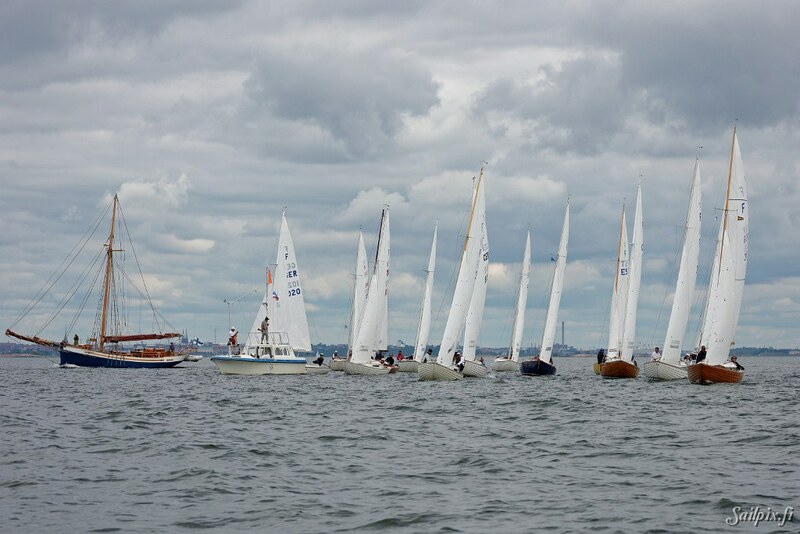 First slideshow 114 photos are from Thursday in light wind and changing cloudiness. 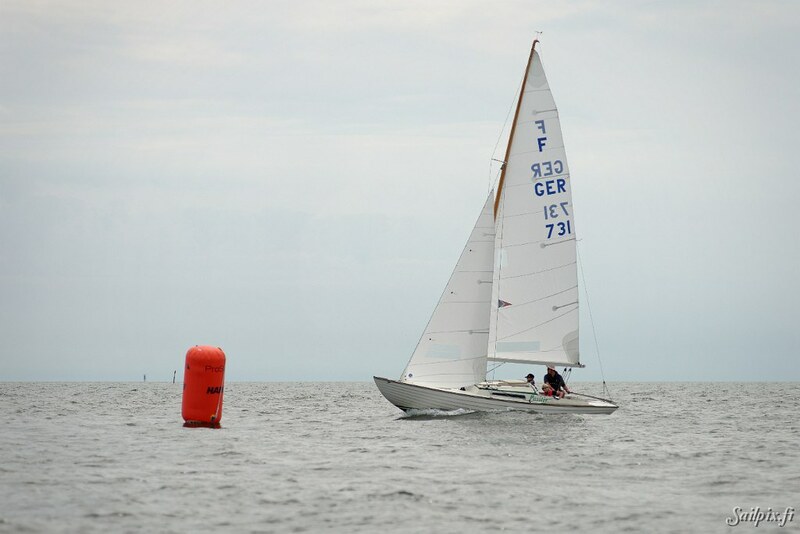 Second slideshow 167 photos from Friday race 1, with wind building up during the afternoon. 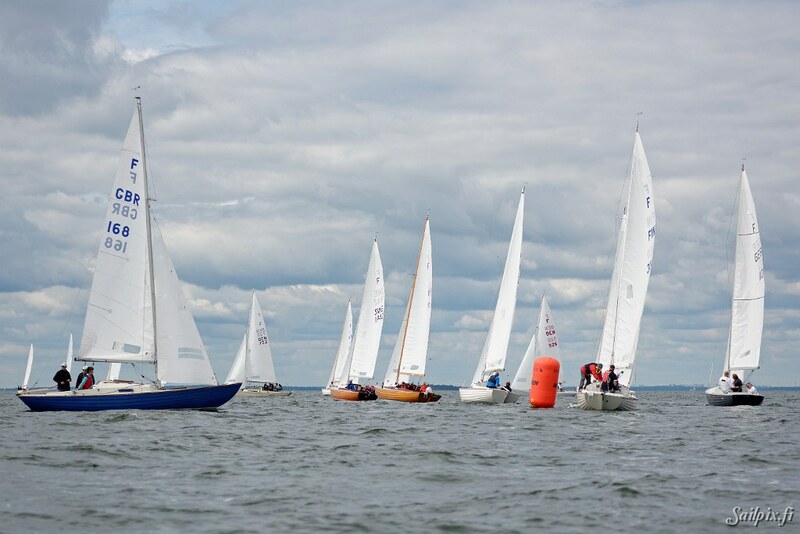 Third slideshow with 115 photos from the Friday race 2. 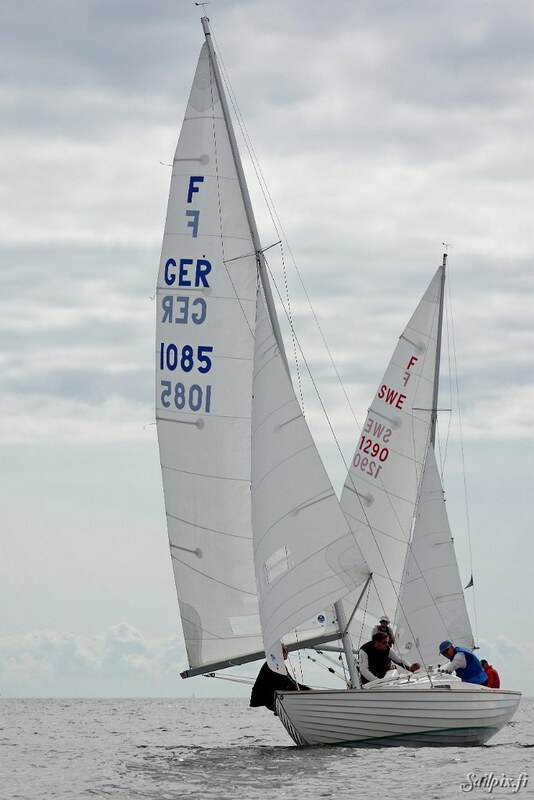 Sun and strong wind during the whole race. 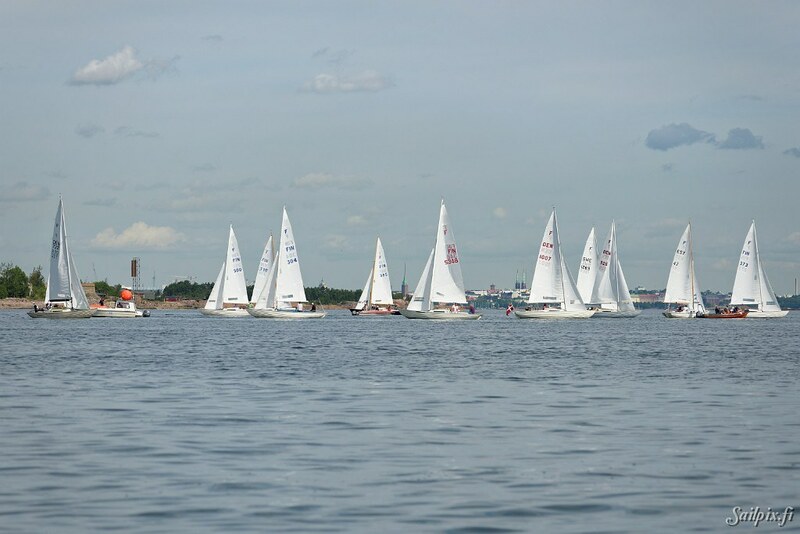 Results can be found on the events own results page. 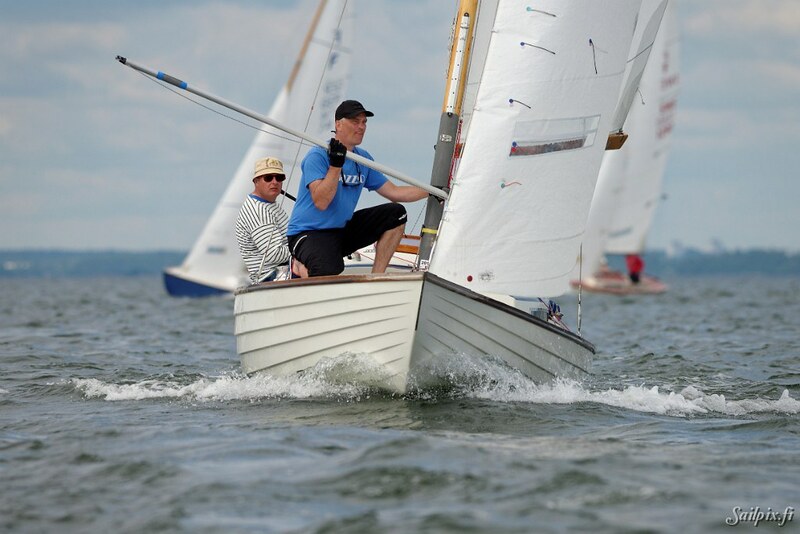 More event photos in Jarmo Vehkakoski’s (Folkboat Filur) Picasa album. 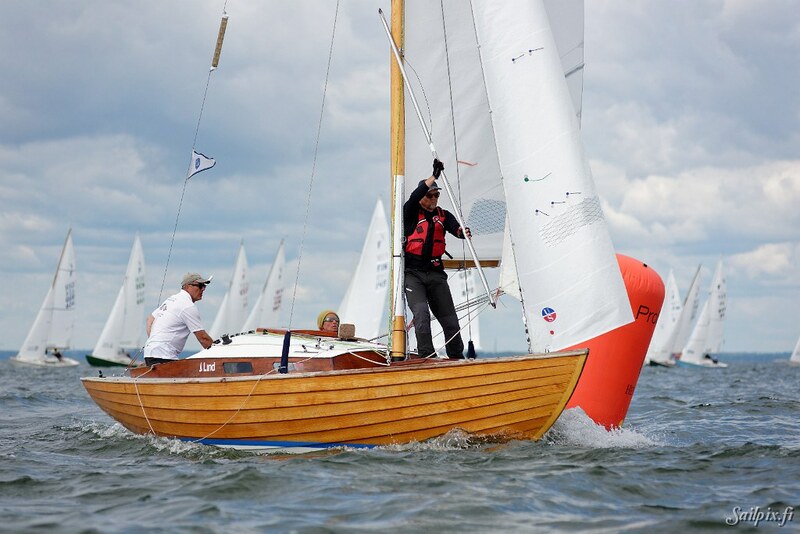 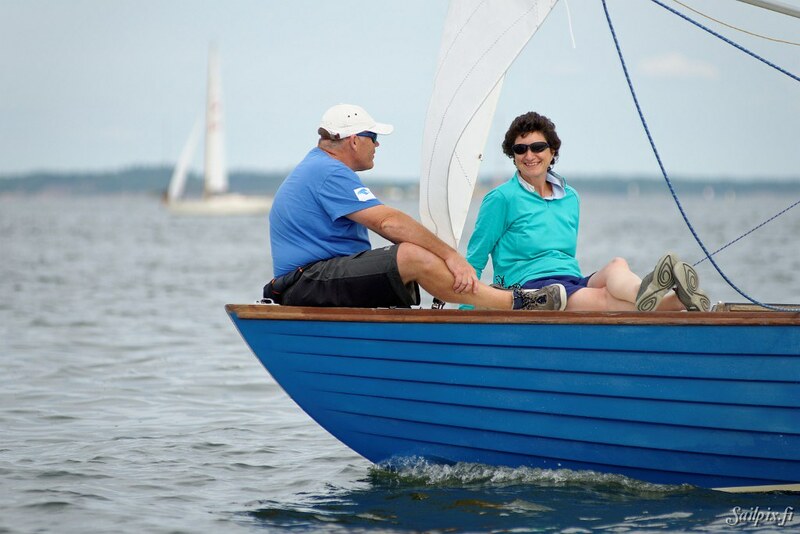 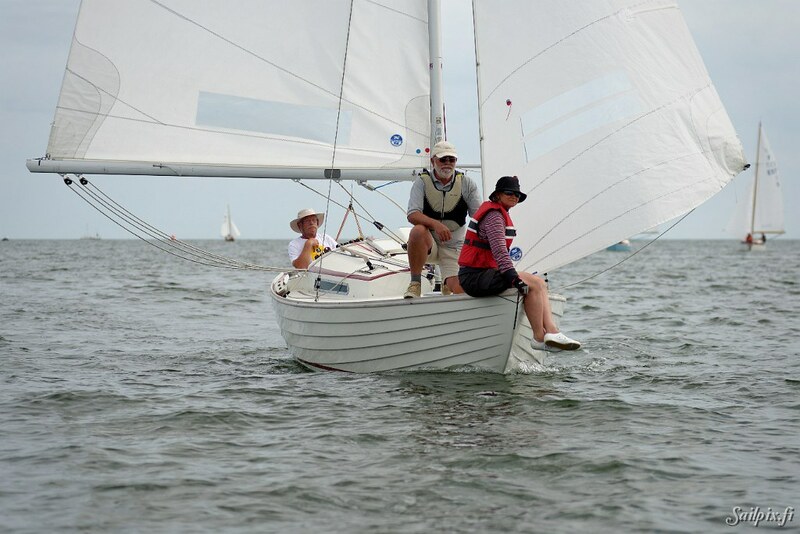 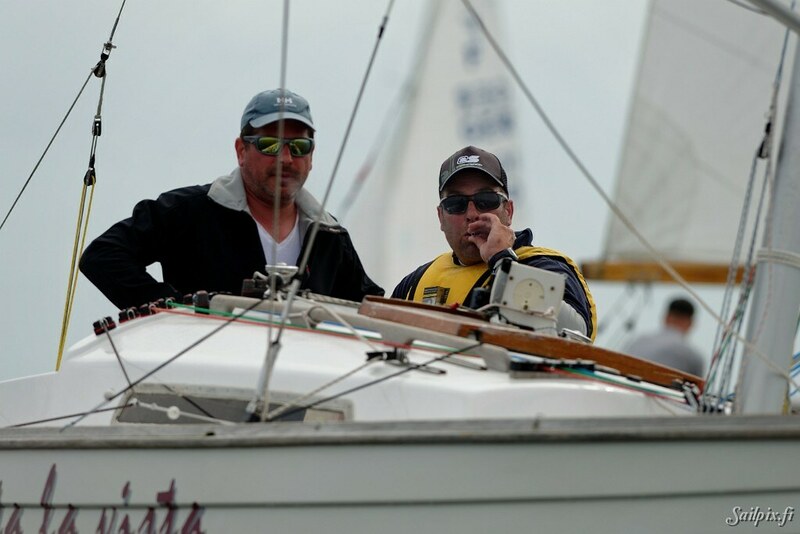 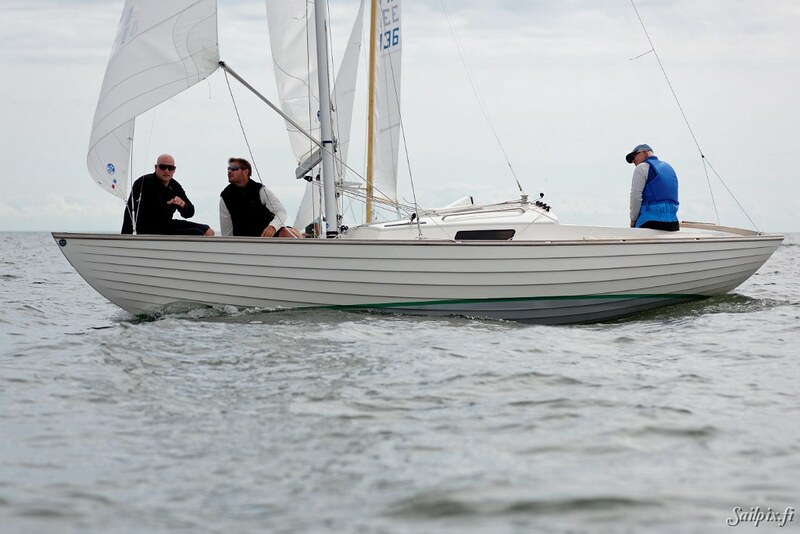 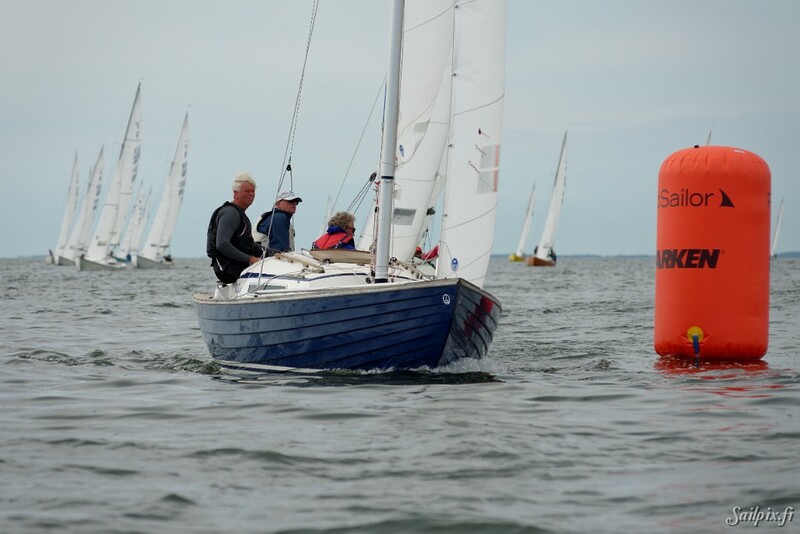 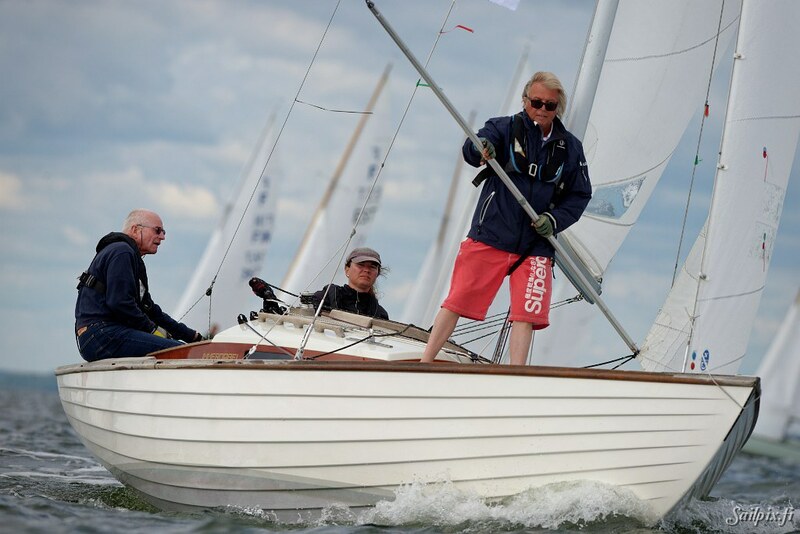 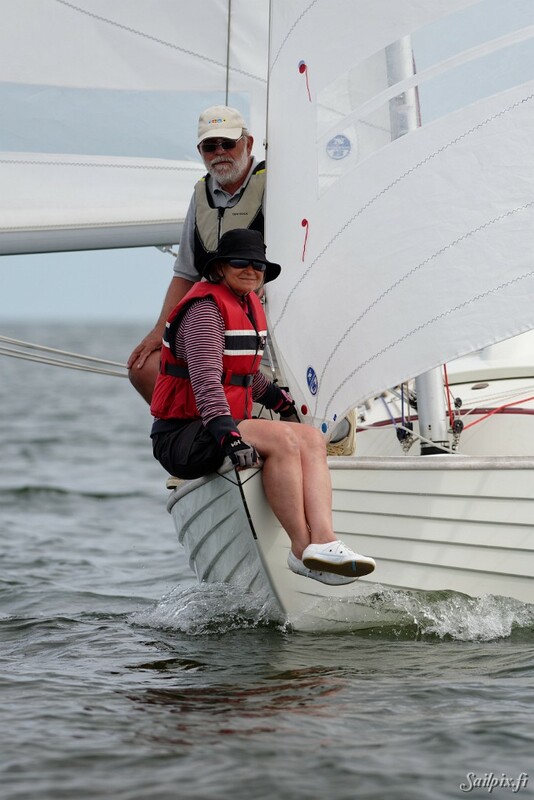 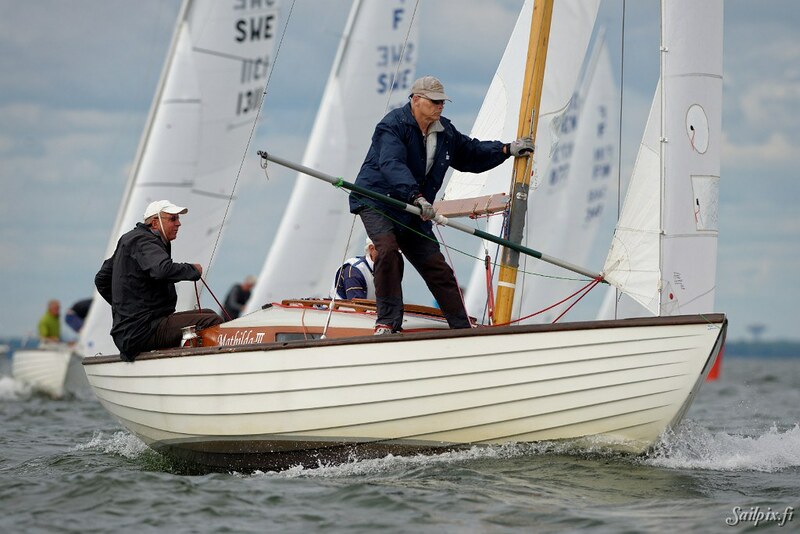 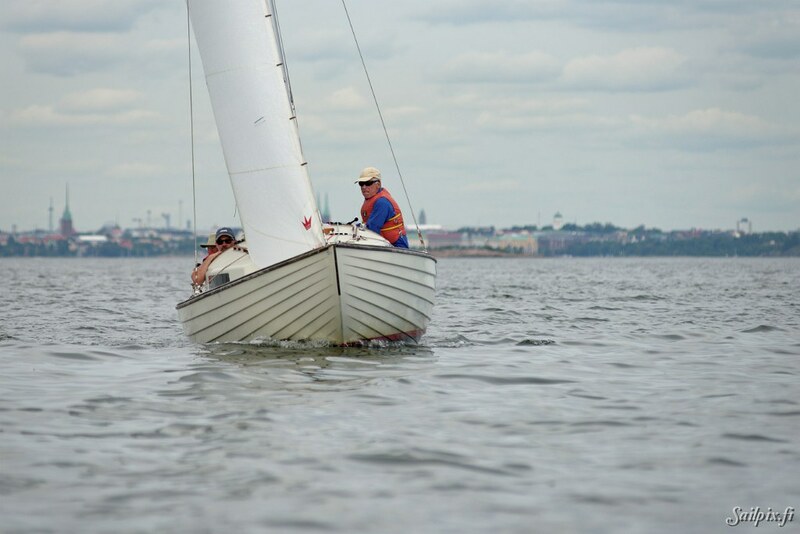 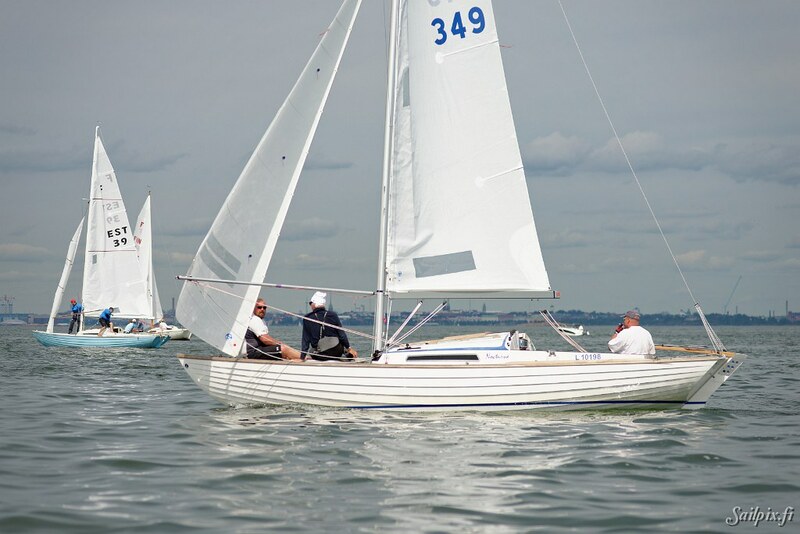 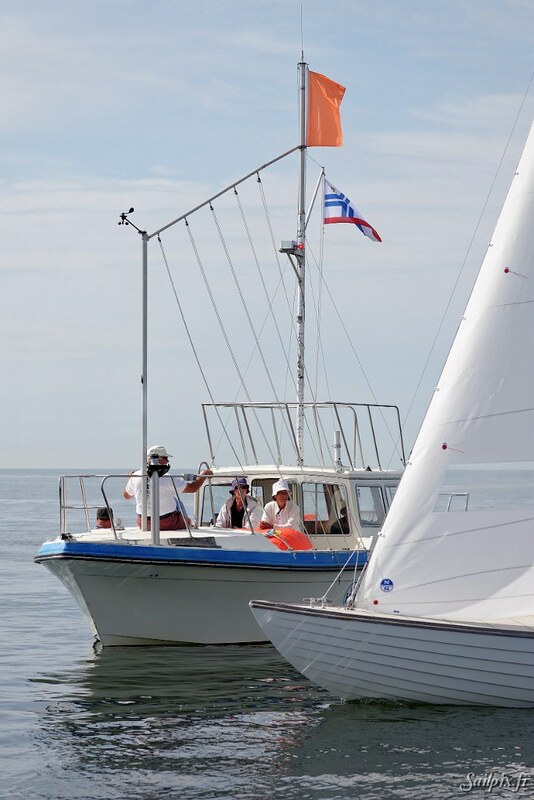 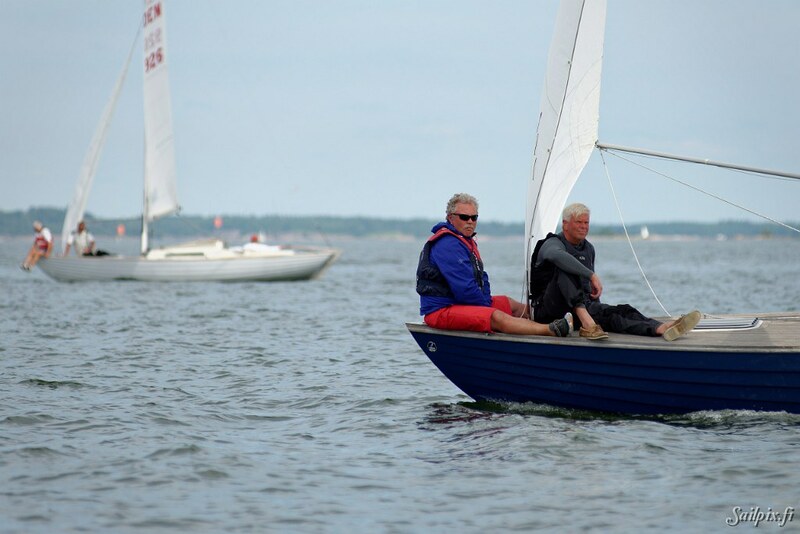 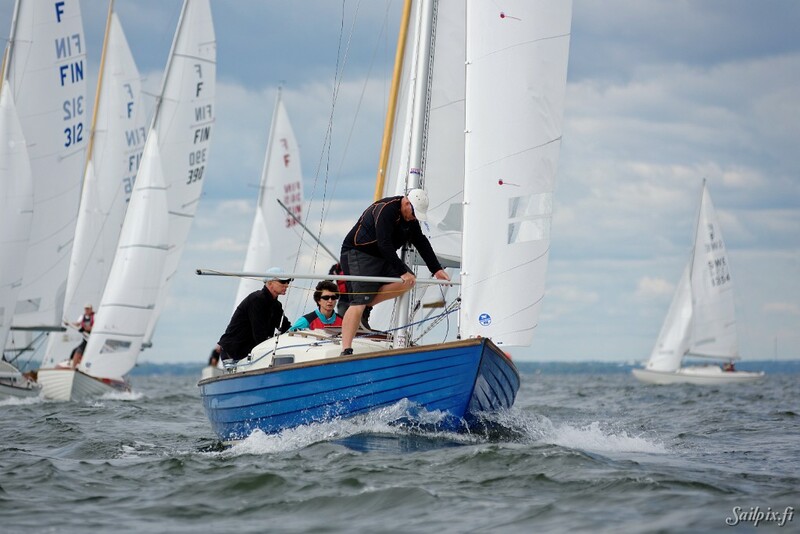 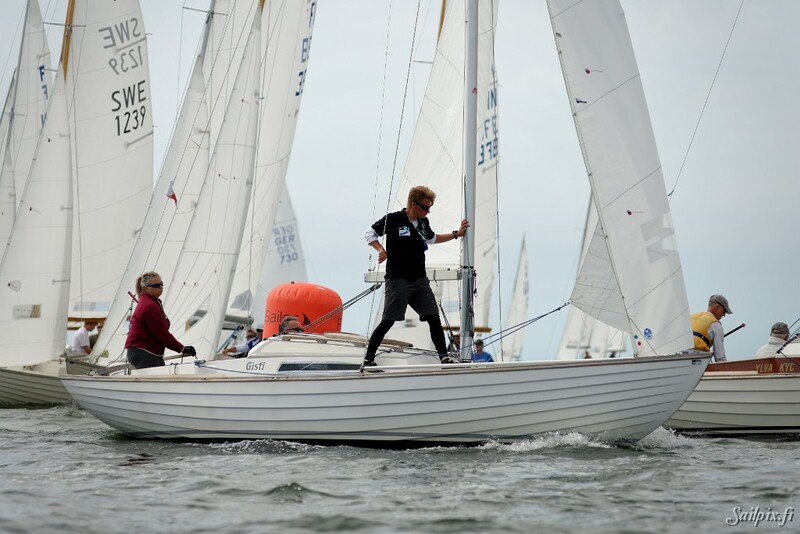 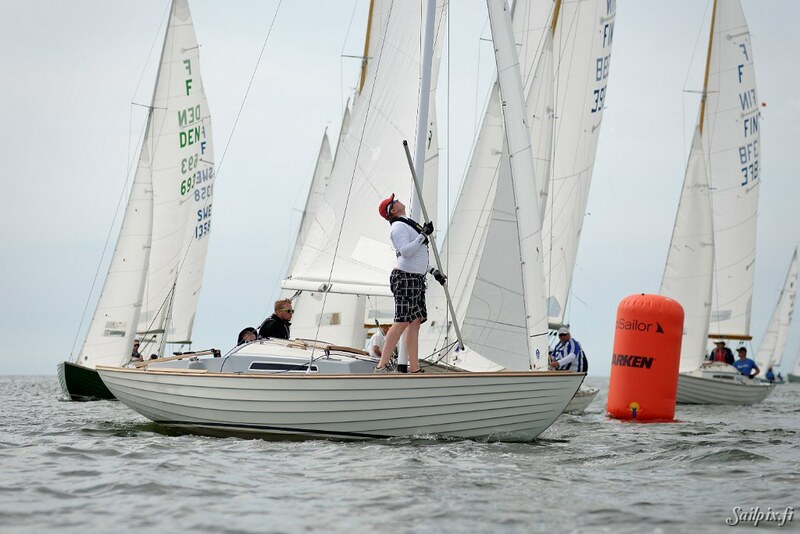 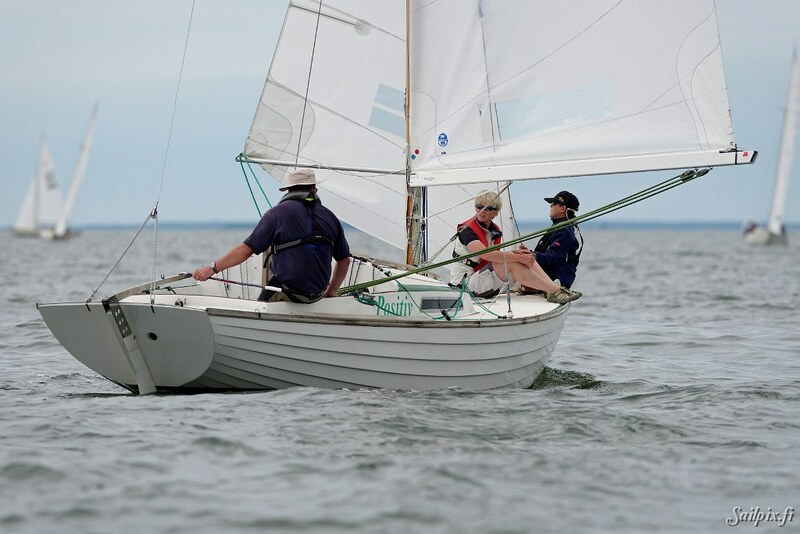 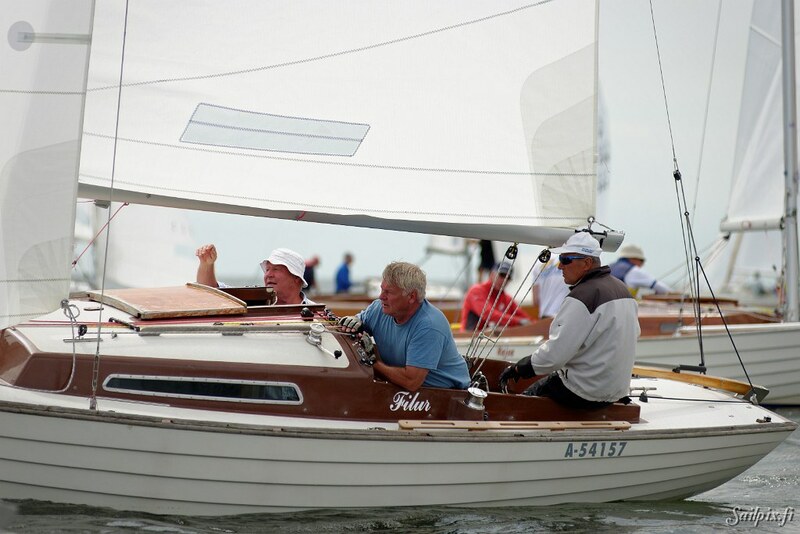 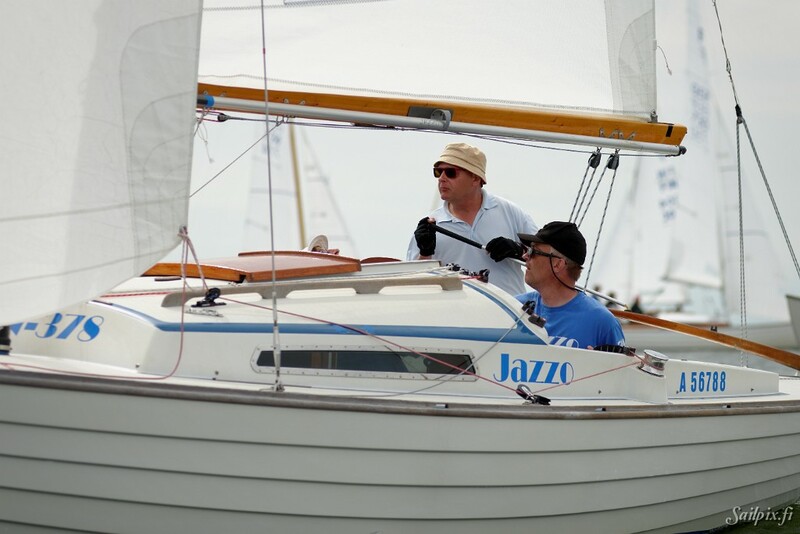 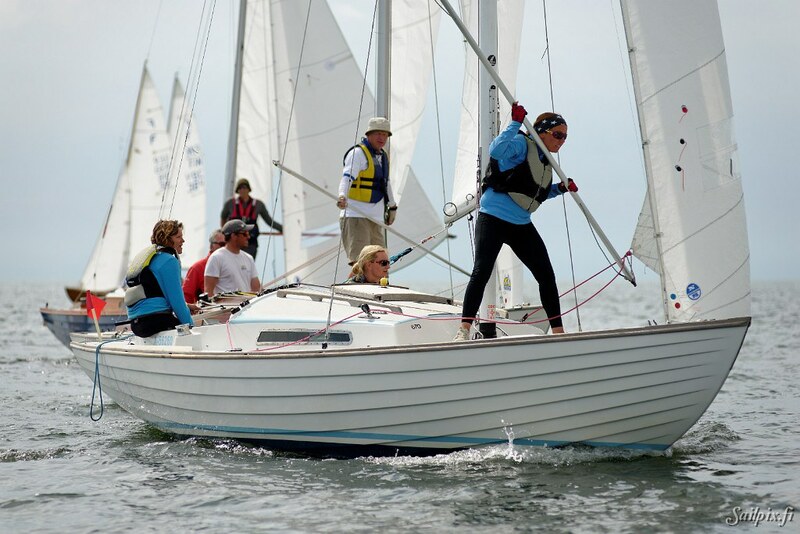 If you are interested in getting full resolution photos from the Folkboat Gold Cup 2016, please go to the GET PHOTO -page and read the pricing info and how to use the photos and then fill the form to enter your request.